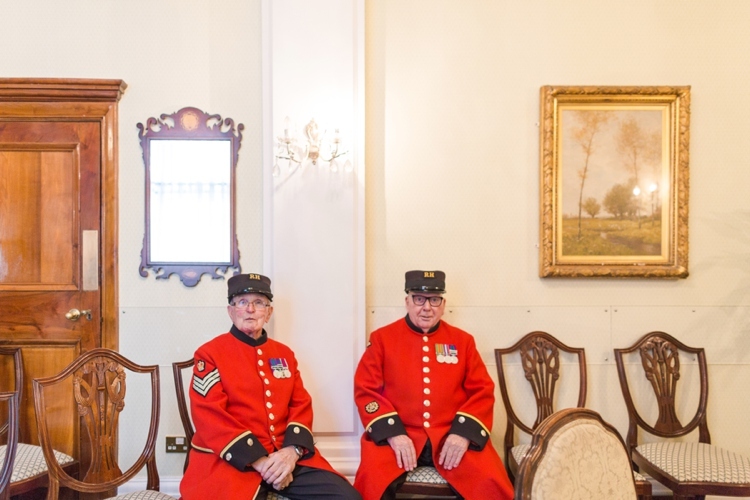 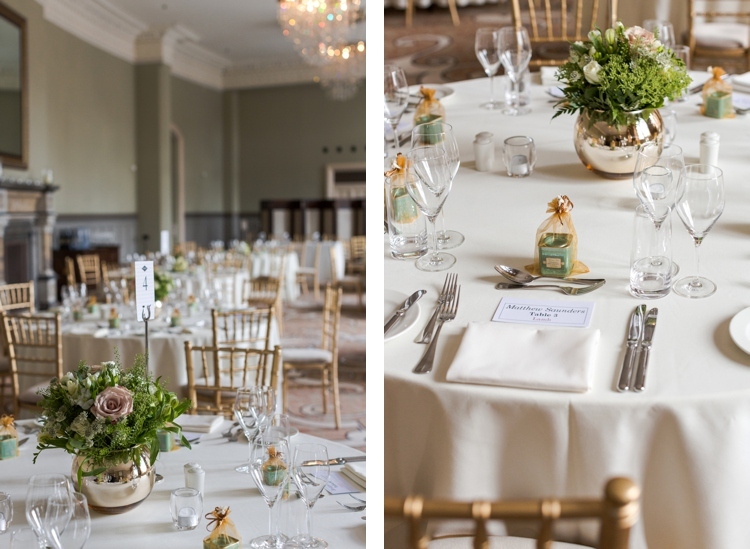 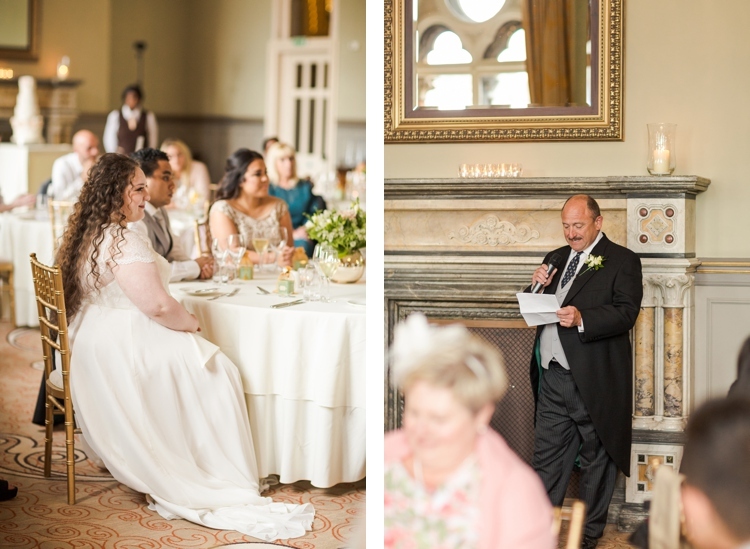 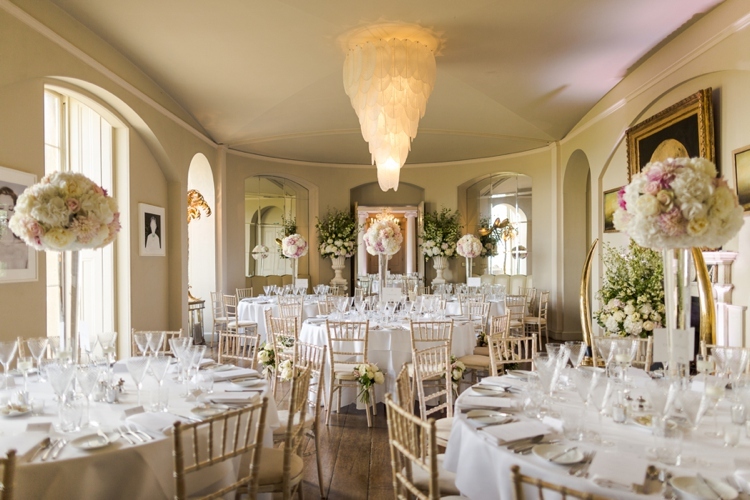 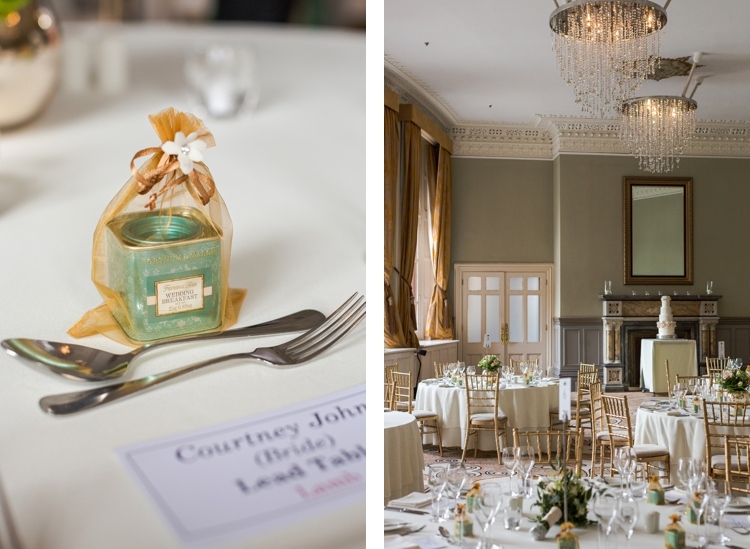 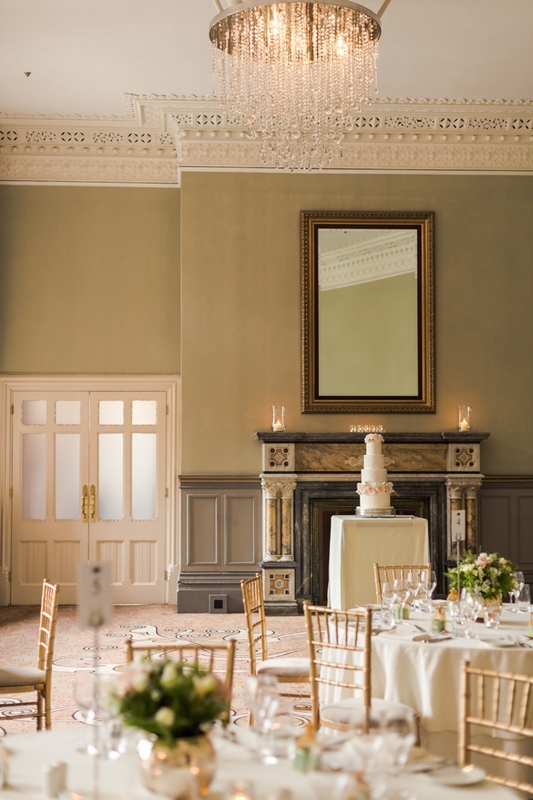 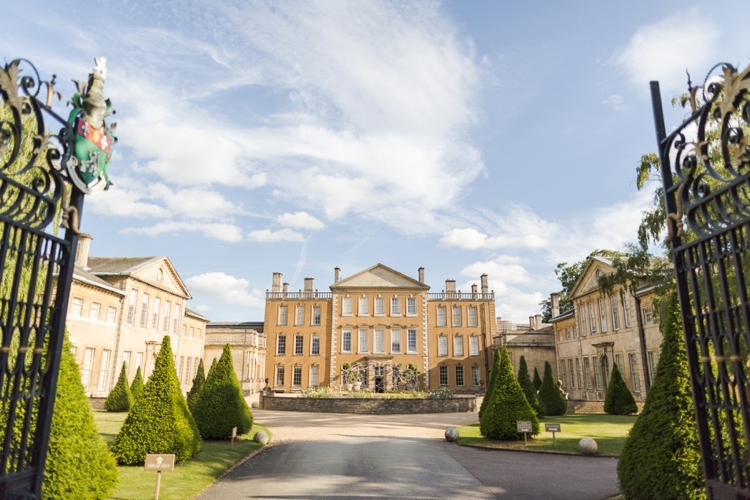 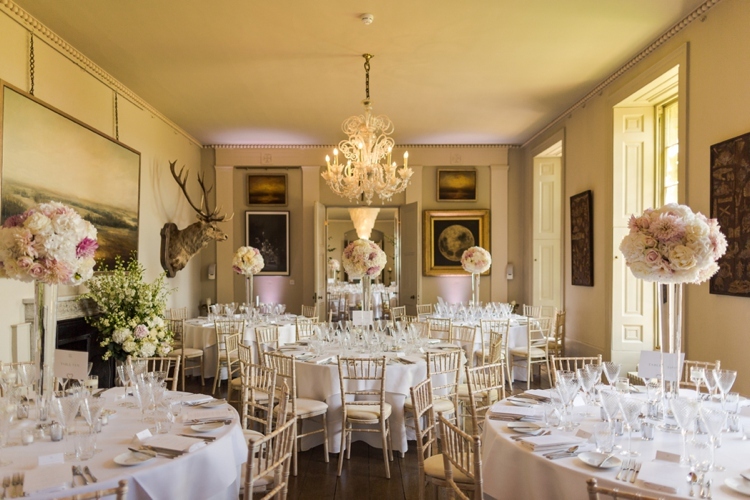 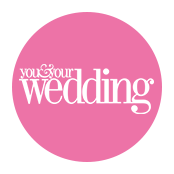 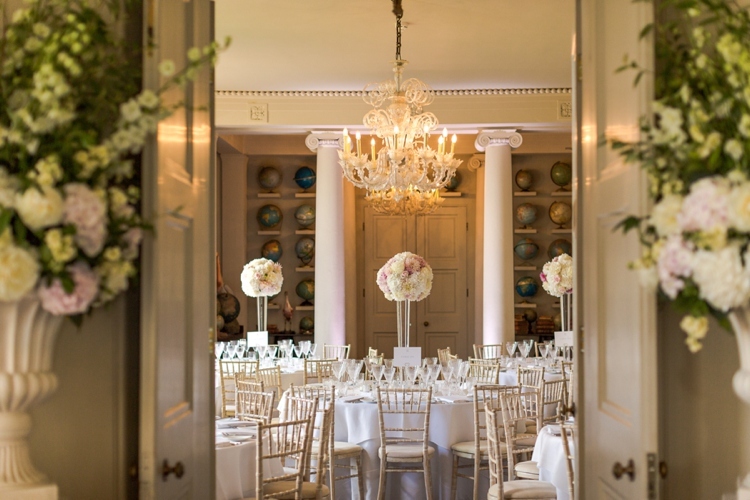 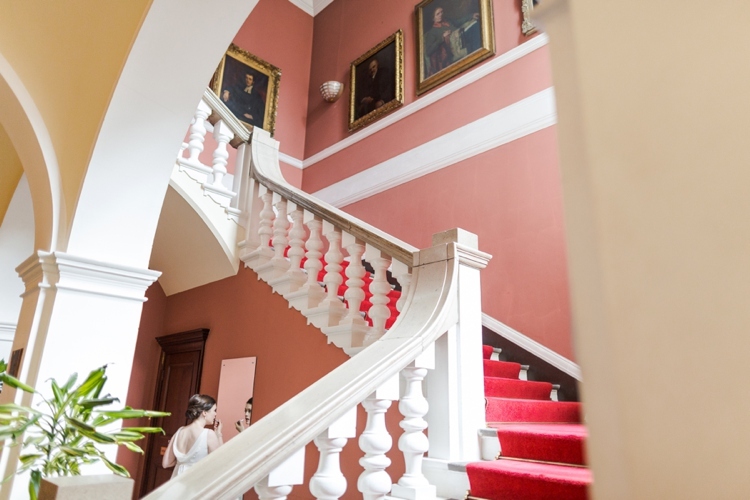 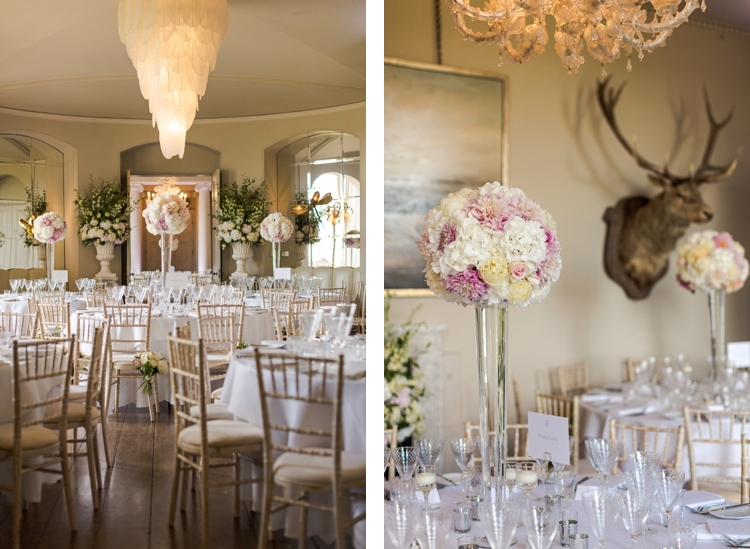 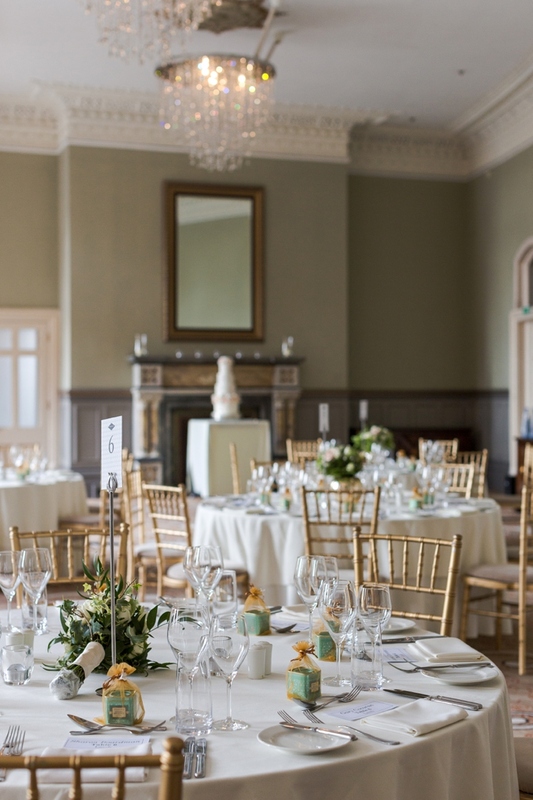 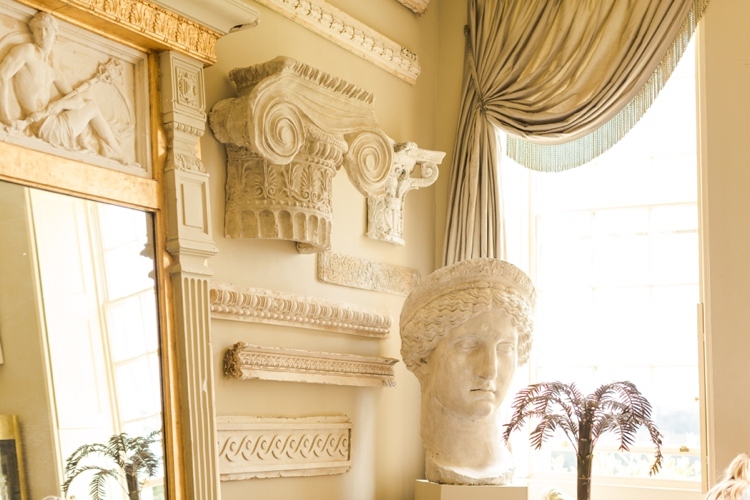 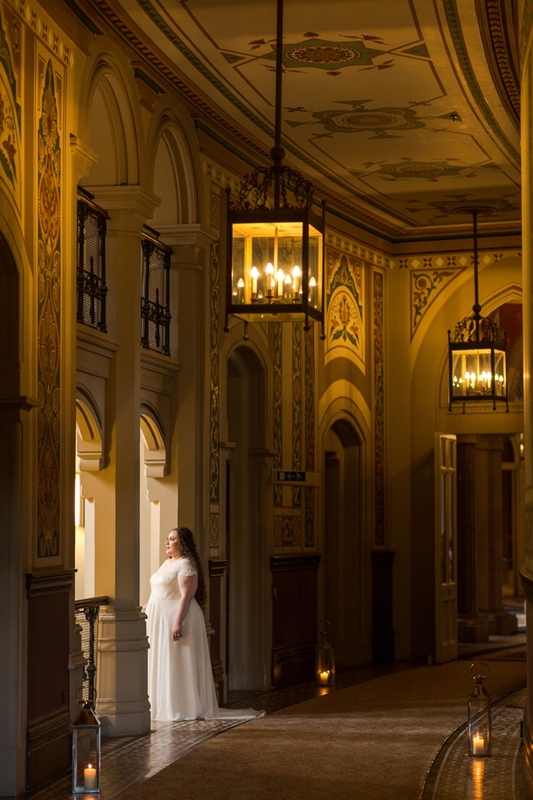 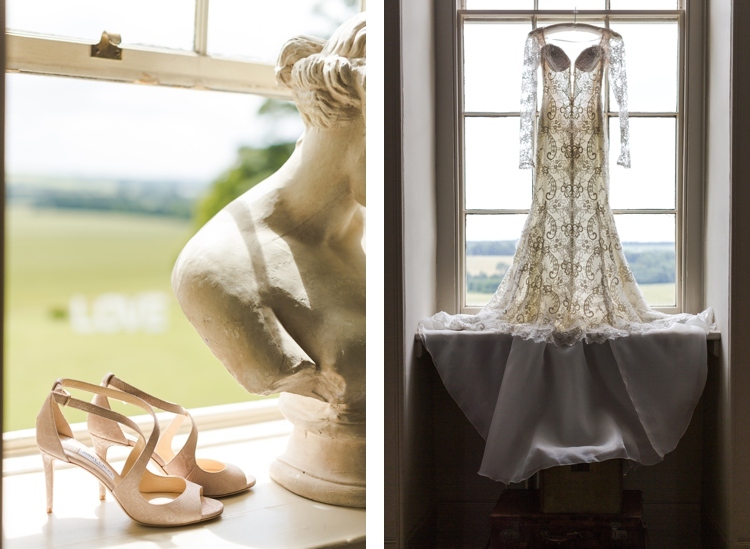 It was such a pleasure to get to return to Aynhoe Park for another beautiful and unique wedding day. 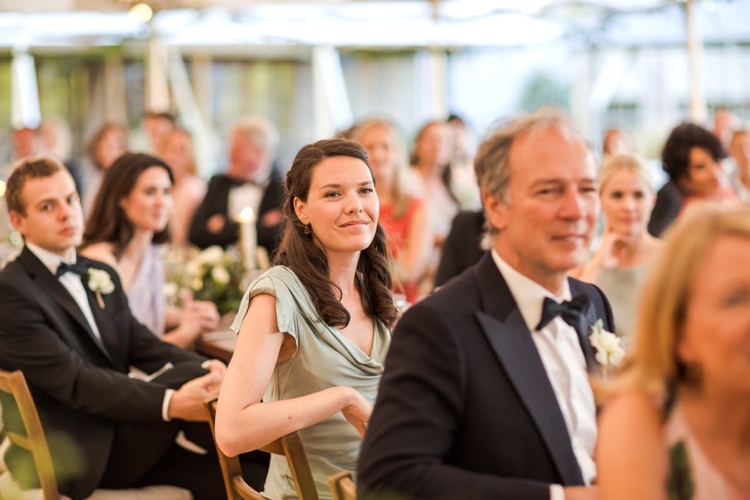 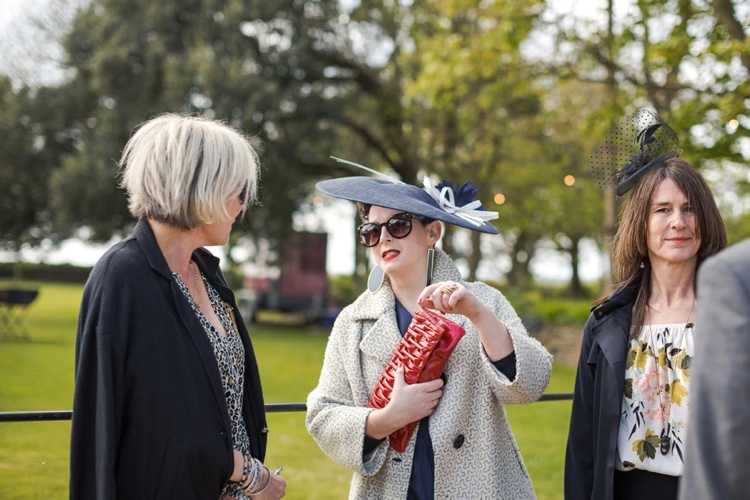 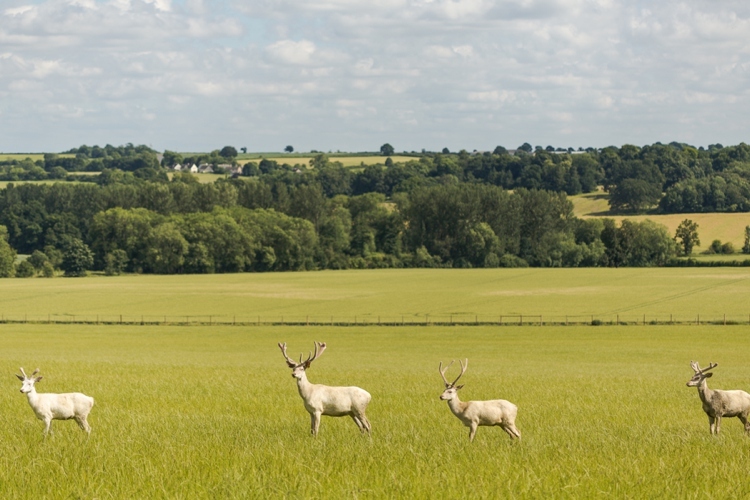 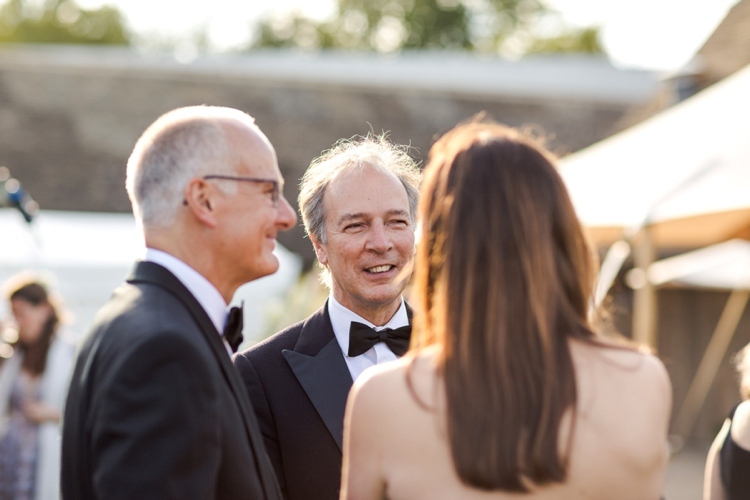 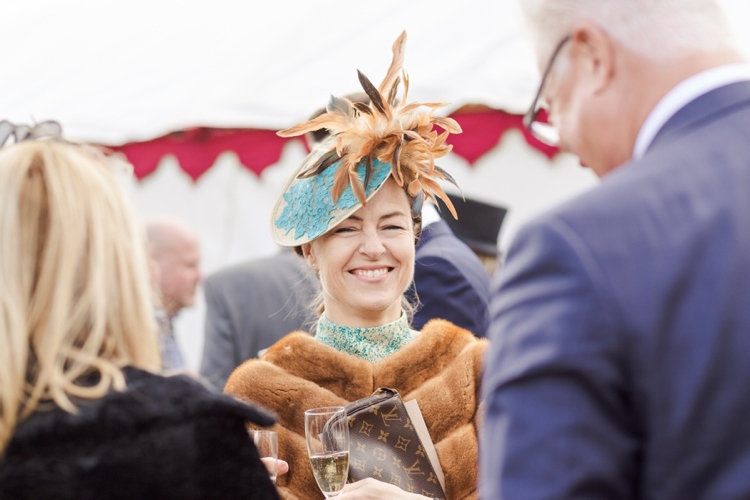 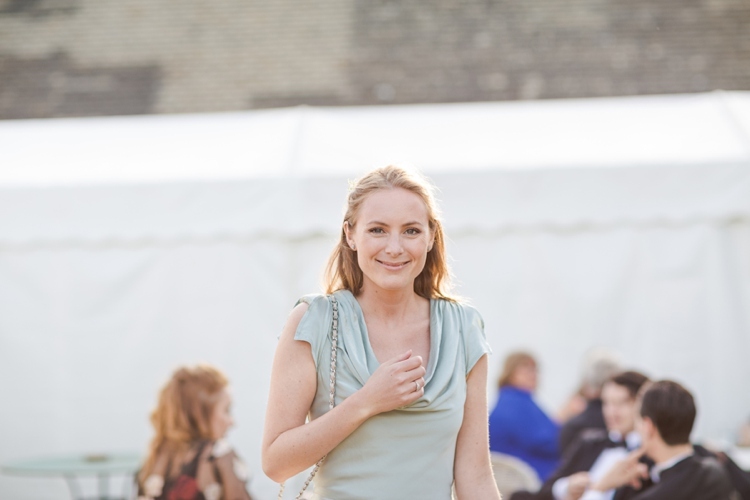 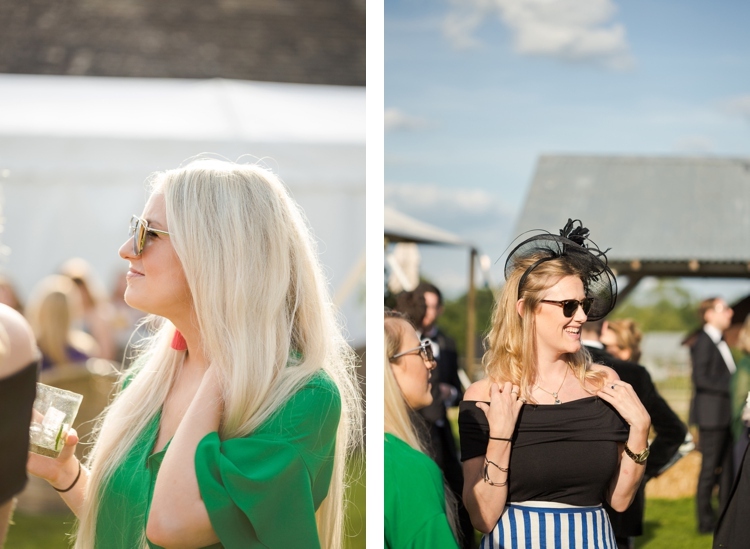 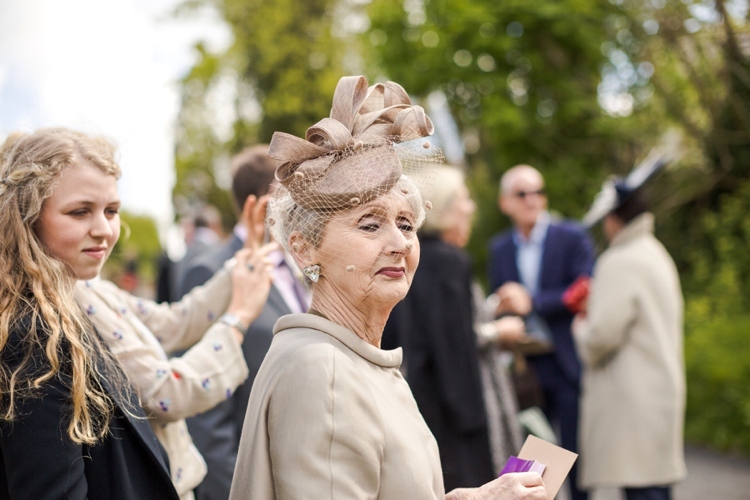 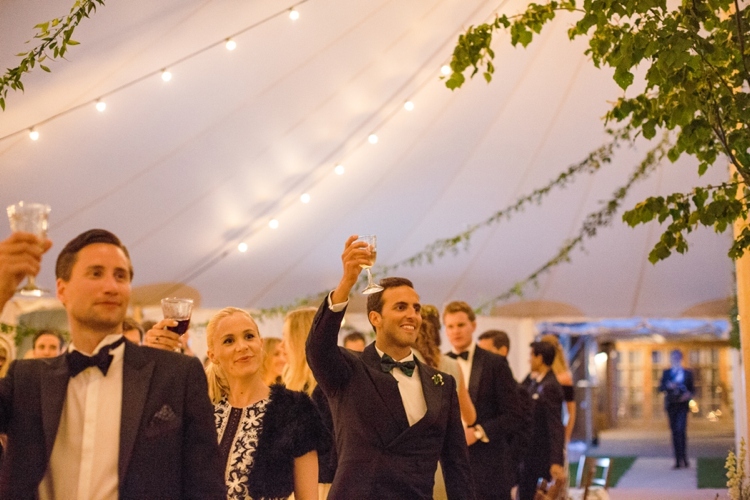 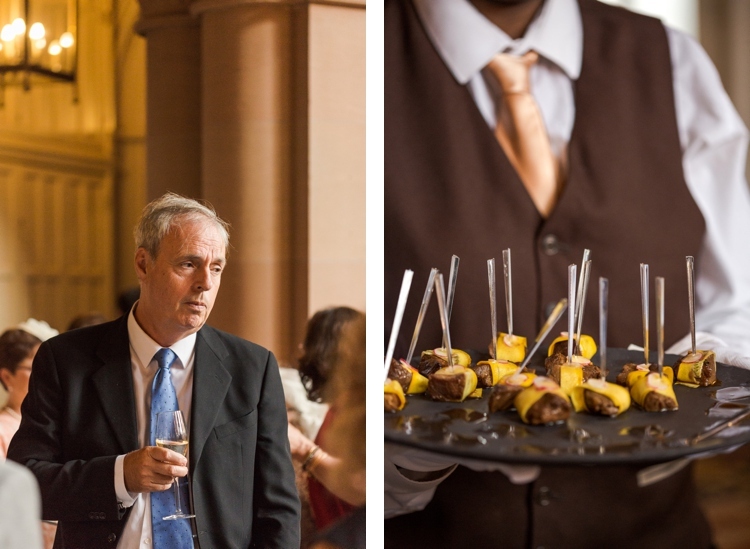 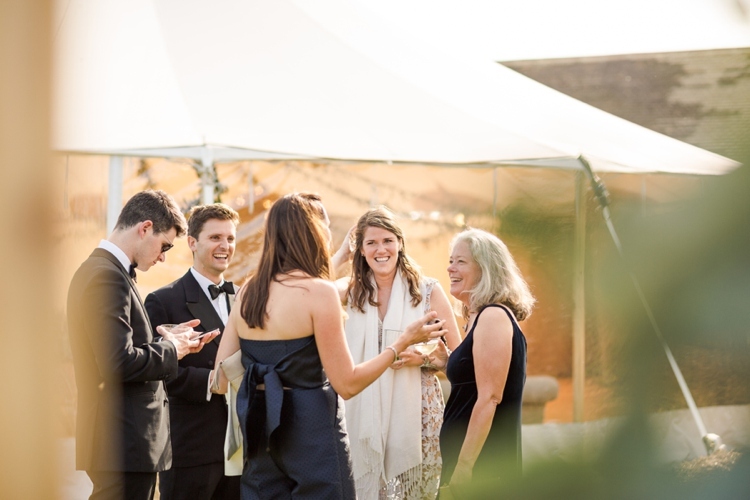 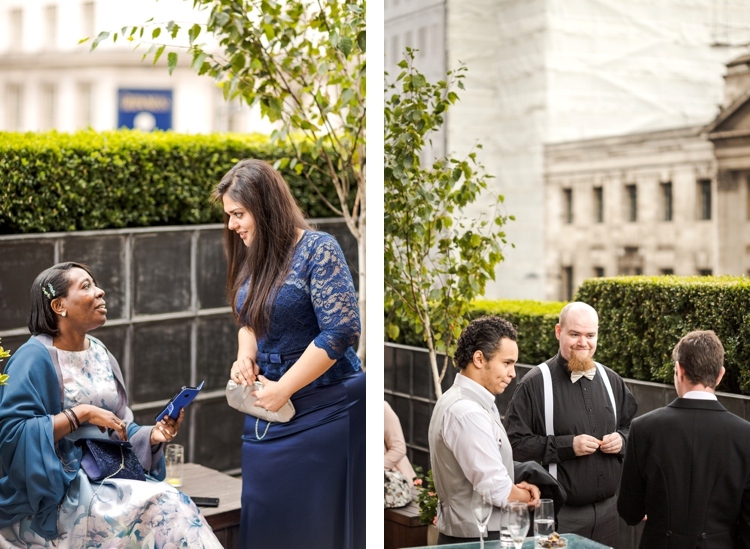 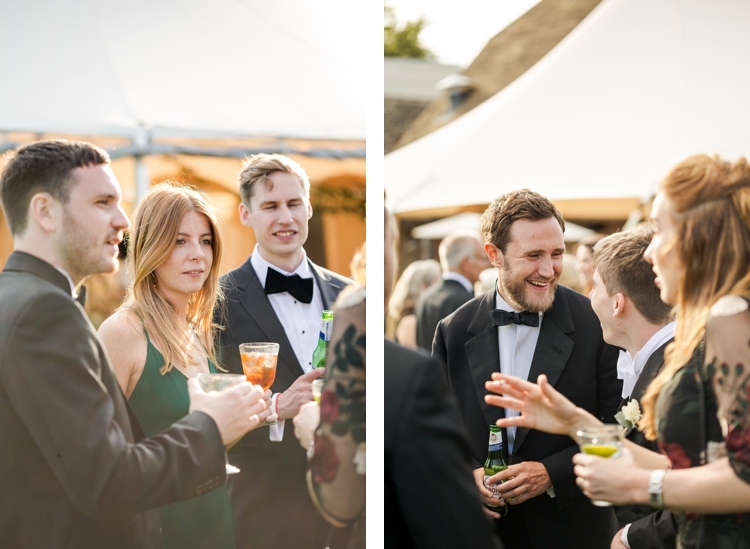 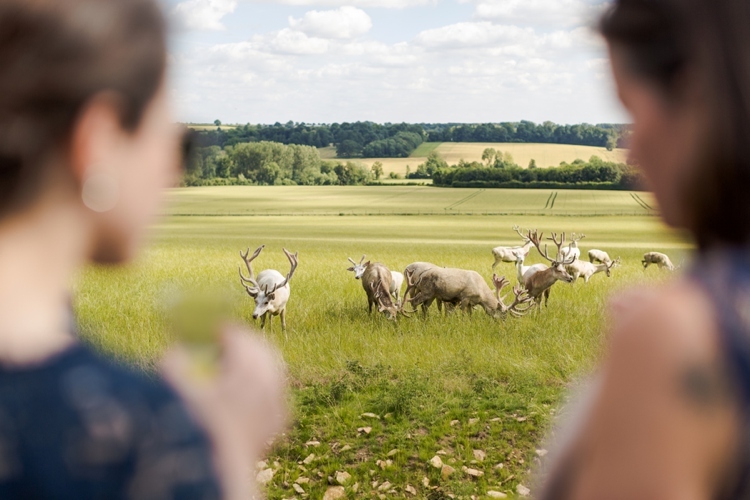 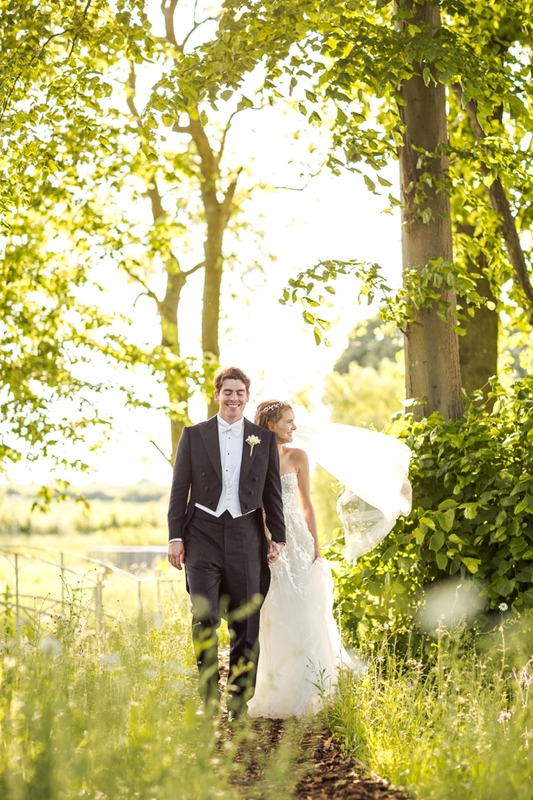 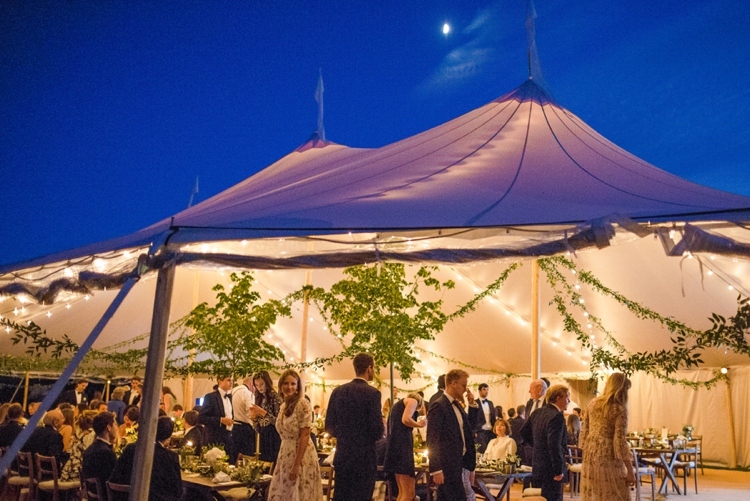 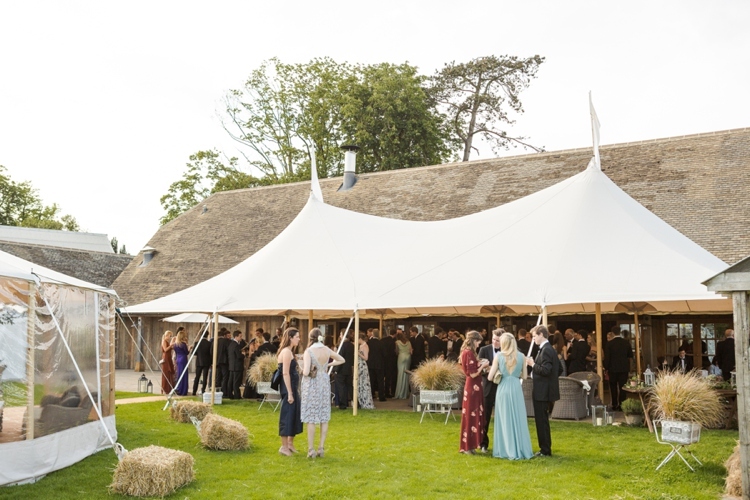 The summer weather was showing its best, and the grounds of this beautiful venue transformed into a wonderland with cocktails on the lawn and deer coming up to see what was happening. 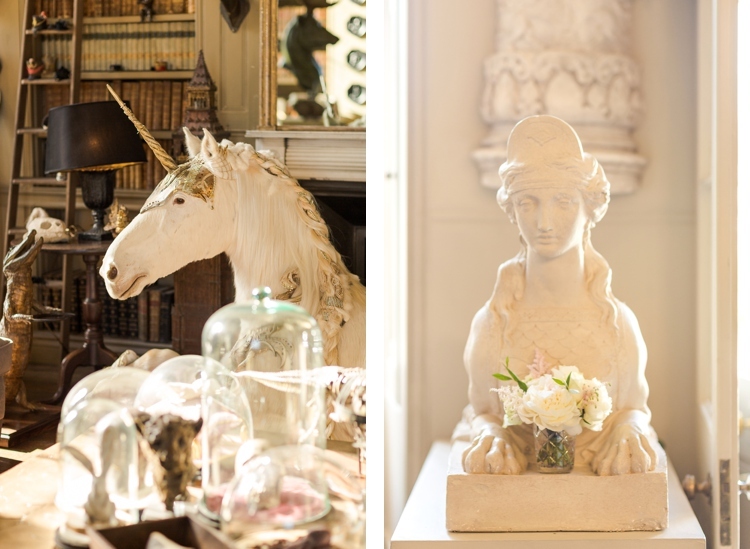 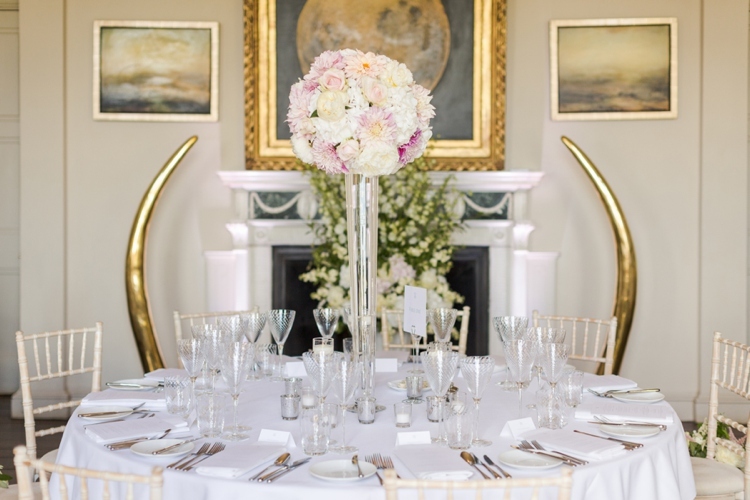 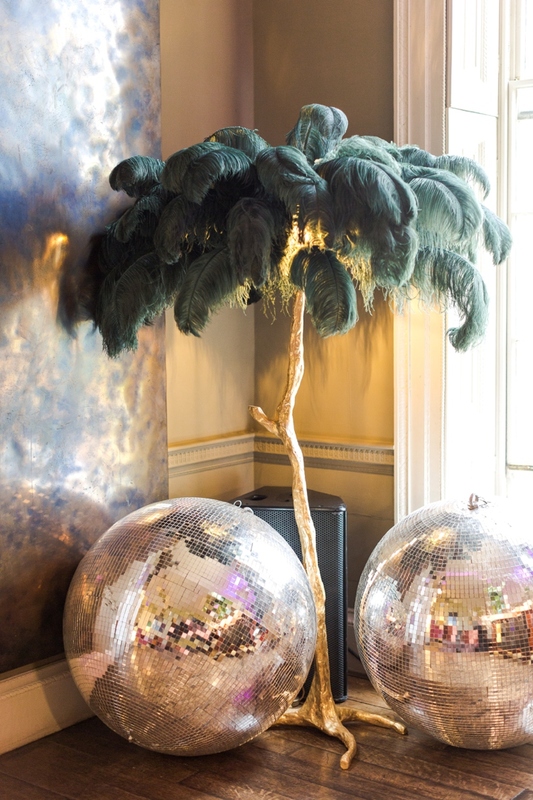 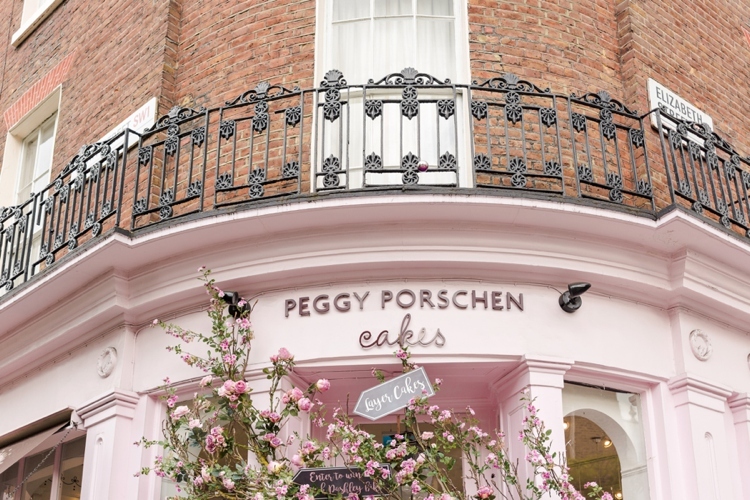 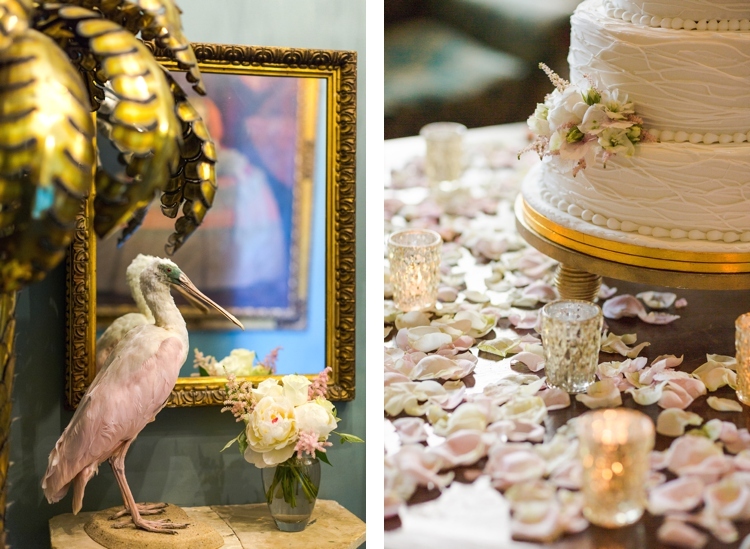 There were out-of-this-world-beautiful floral arrangements, flamingoes, unicorns and plenty of laughter. 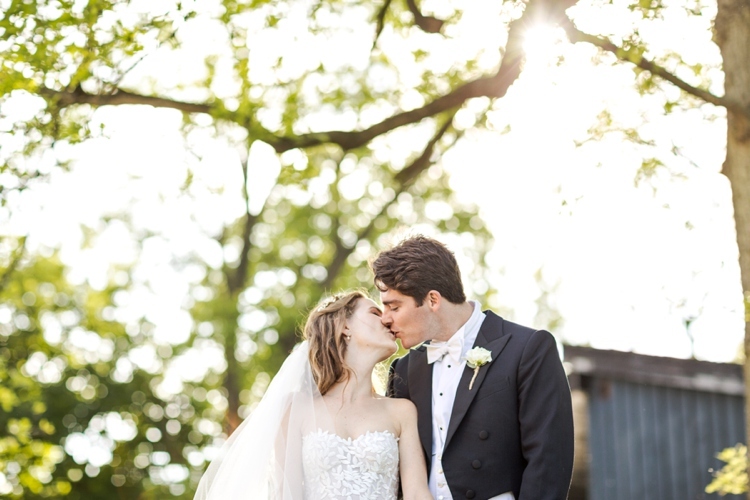 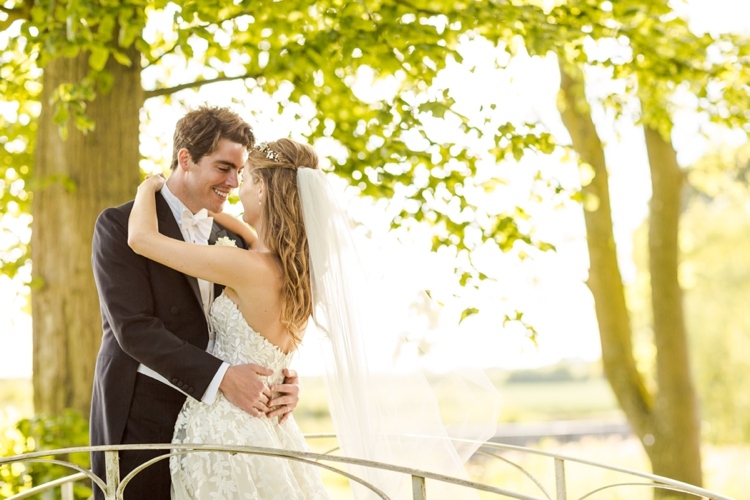 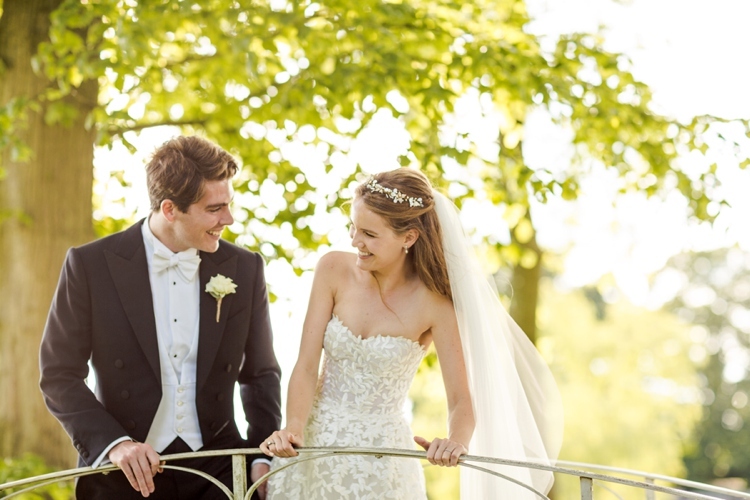 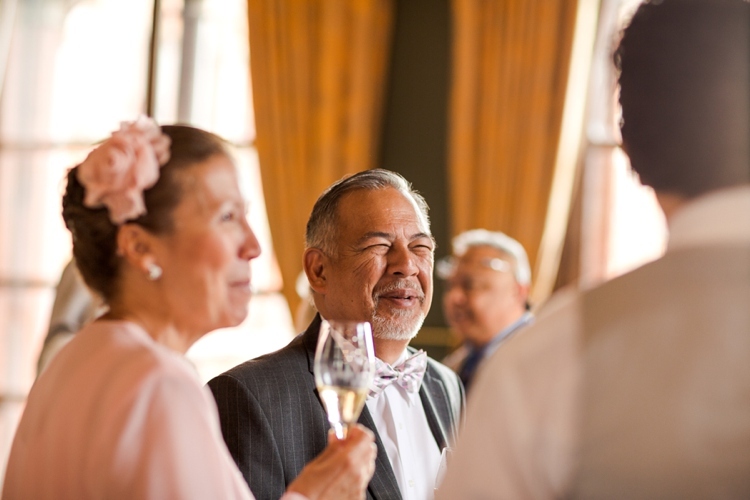 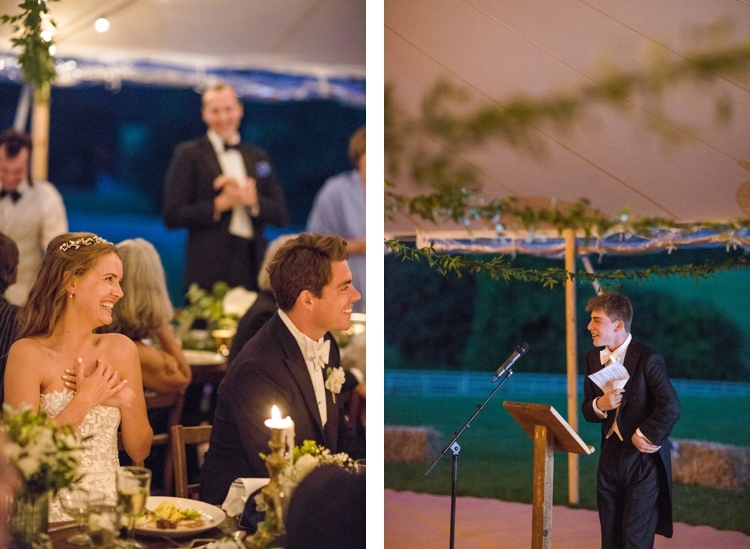 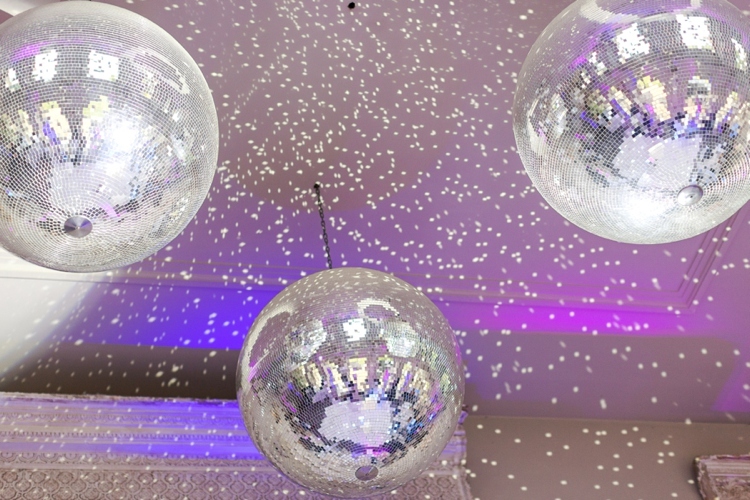 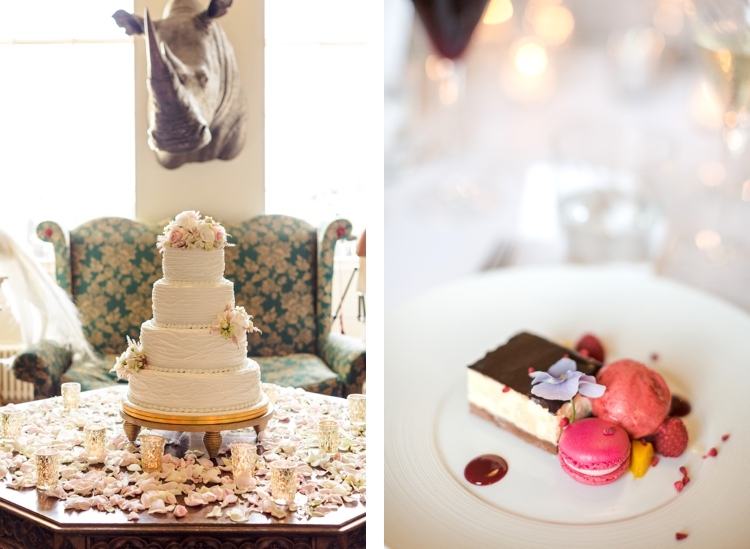 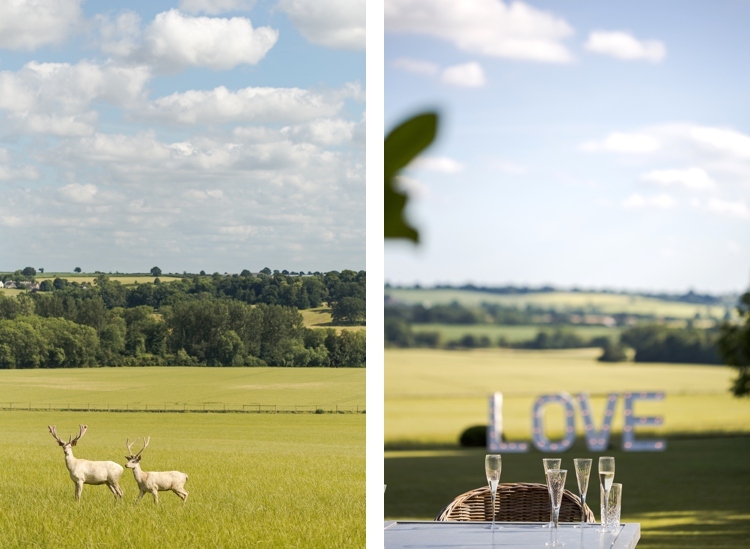 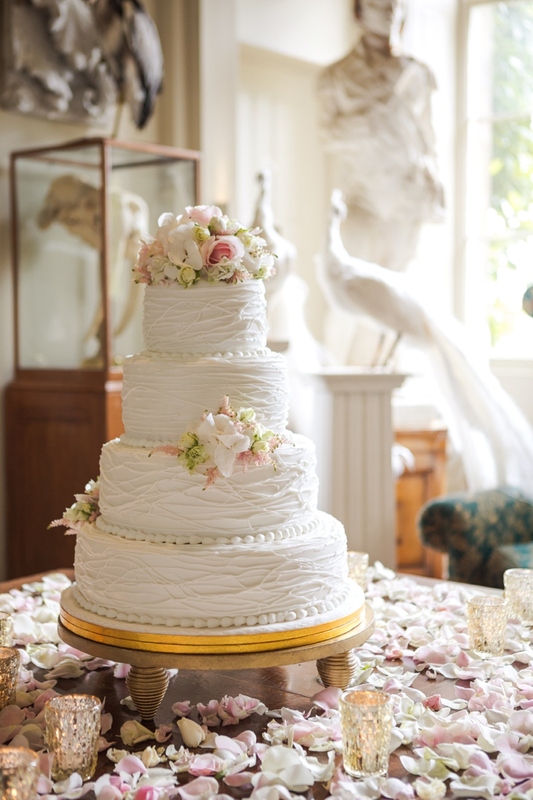 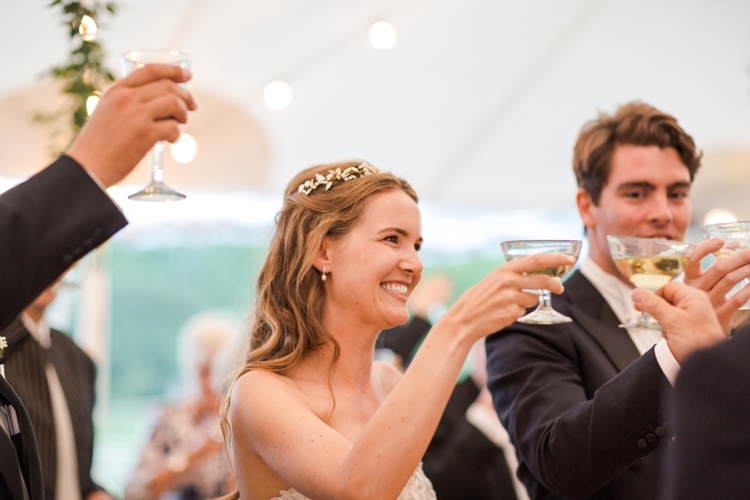 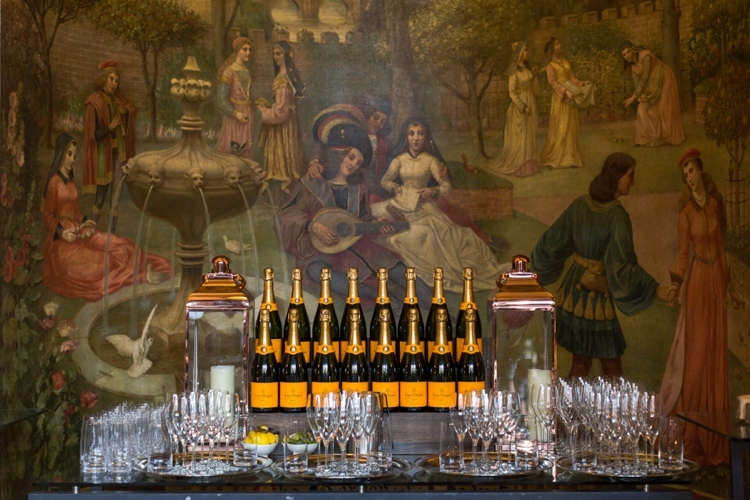 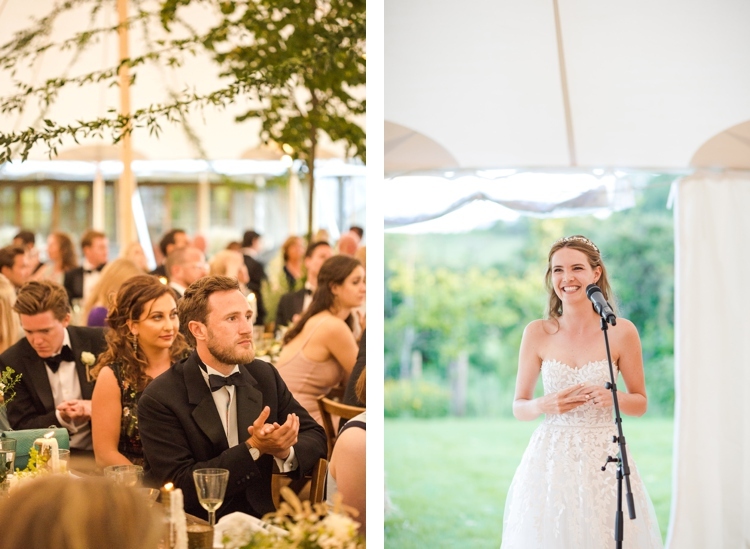 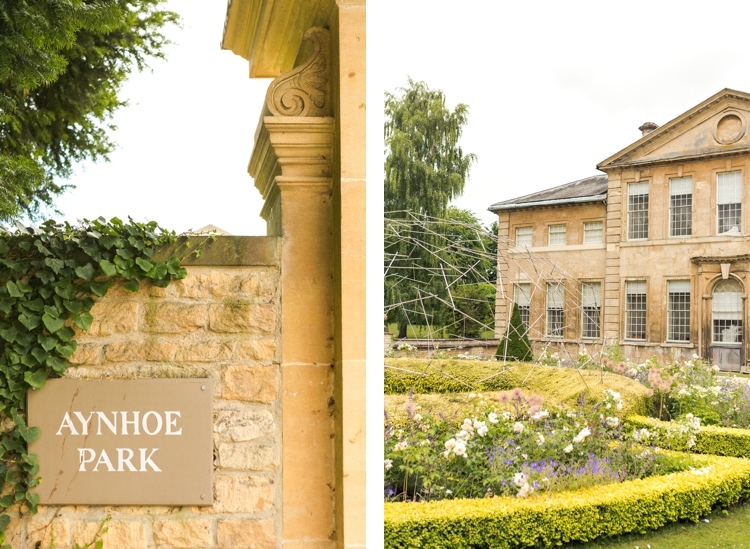 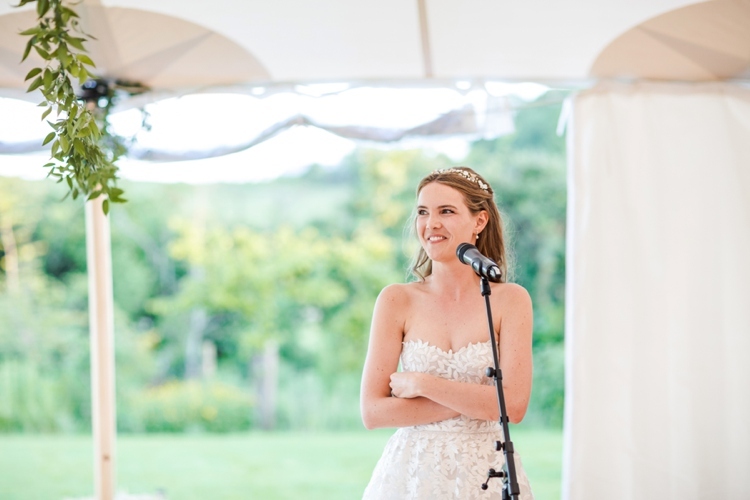 Thank you once again Aynhoe for providing such a perfect backdrop for celebrating love! 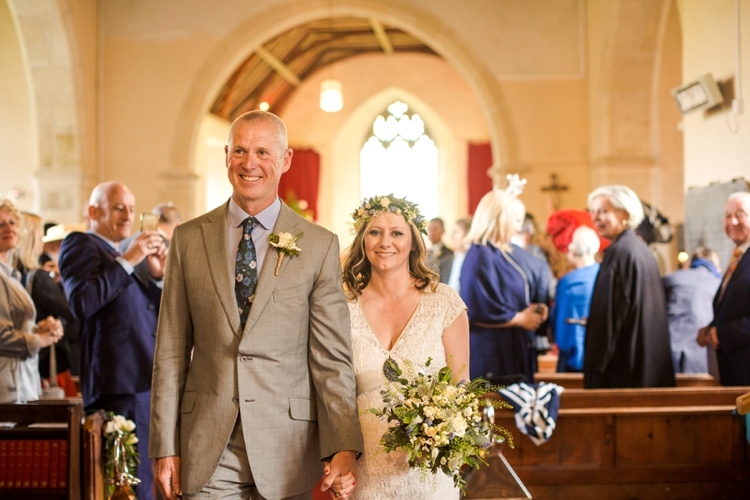 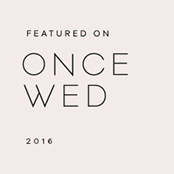 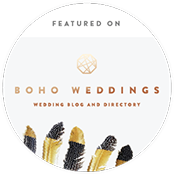 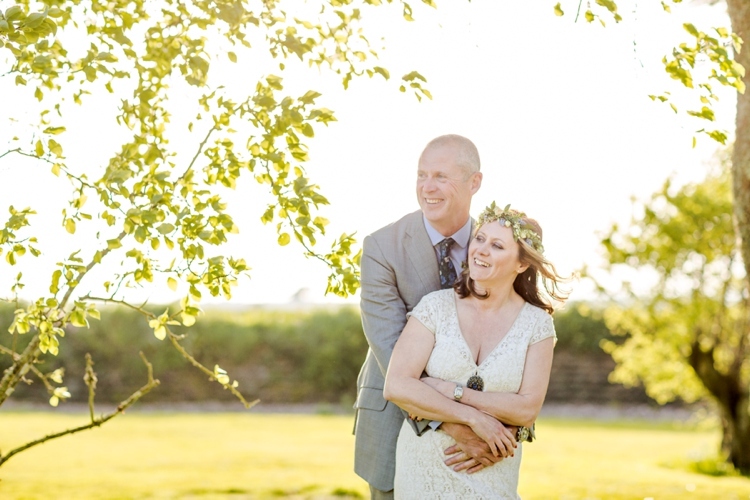 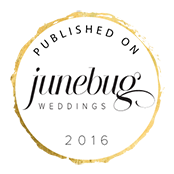 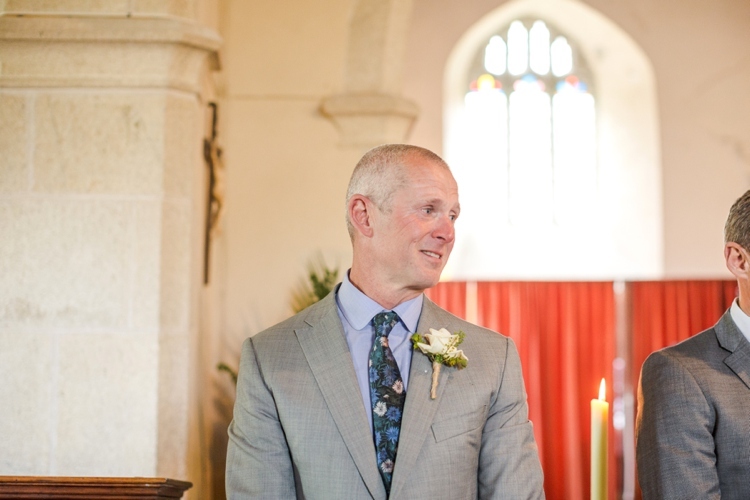 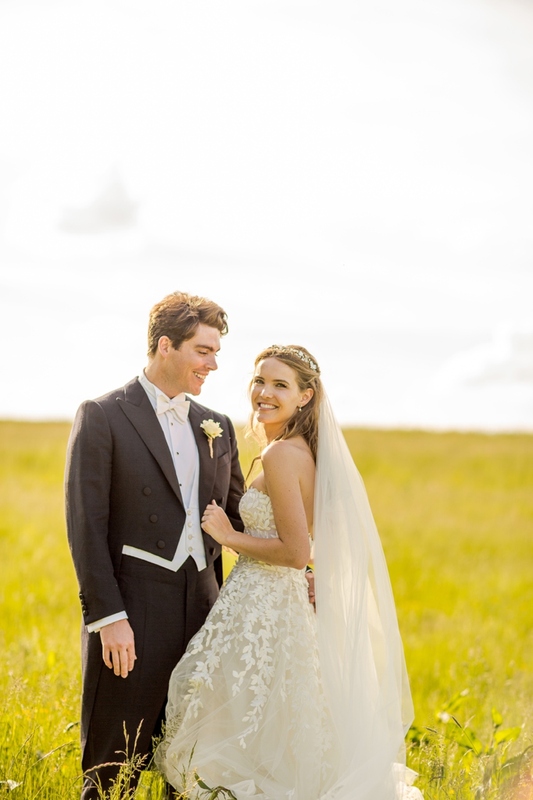 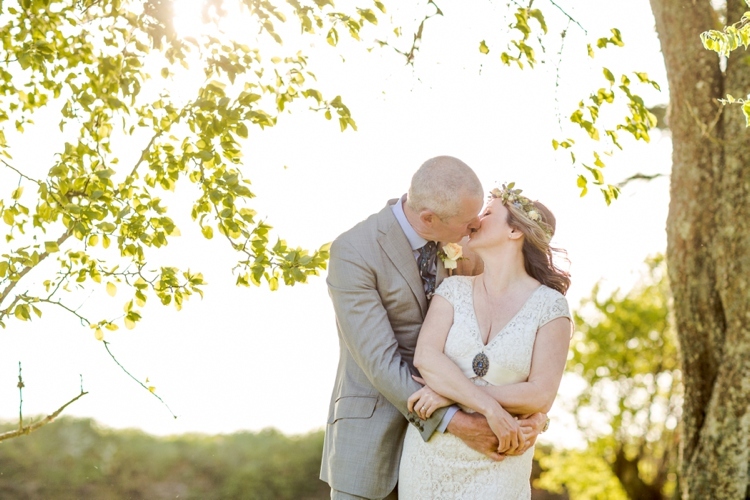 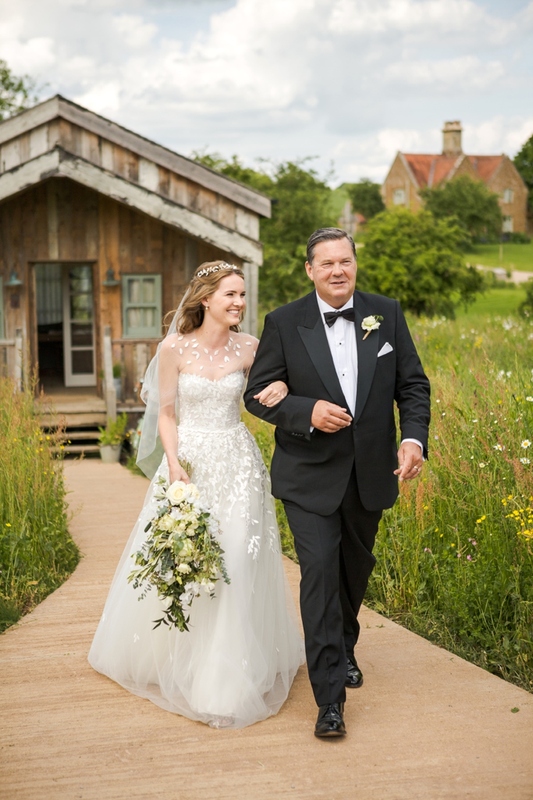 It felt like such a long time since Anne & Archie’s London engagement session, but when their beautiful countryside wedding day at Soho Farmhouse finally arrived it was certainly worth the wait! 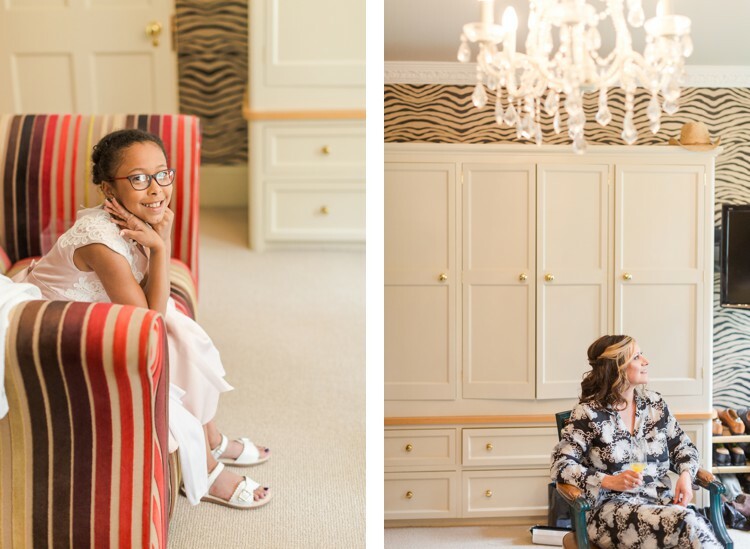 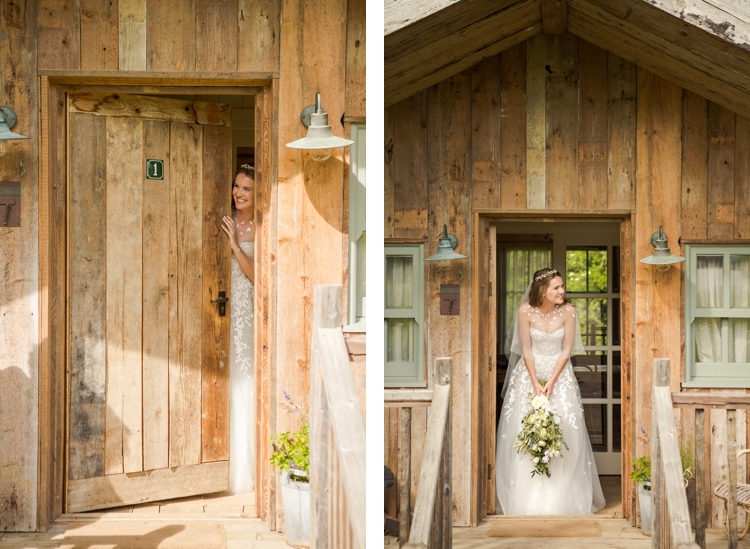 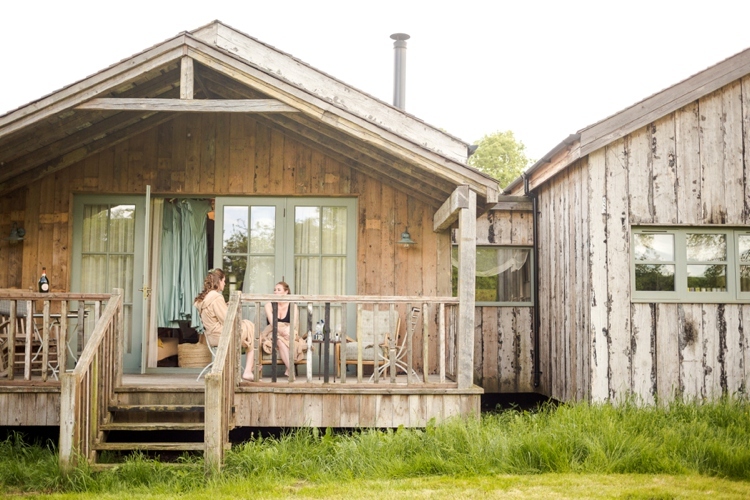 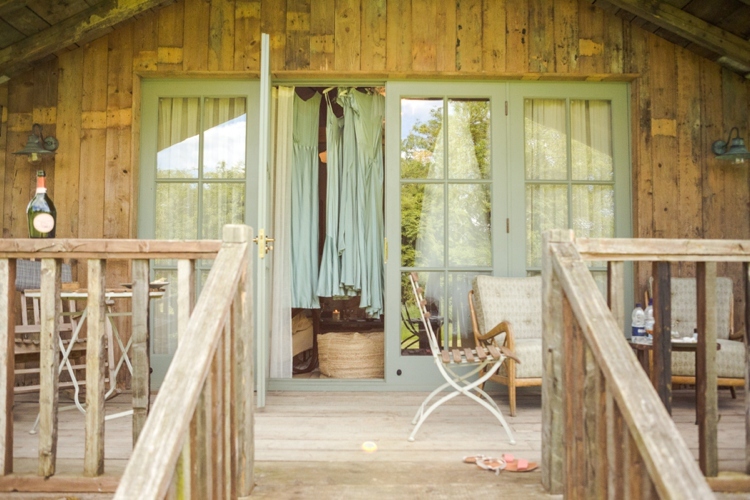 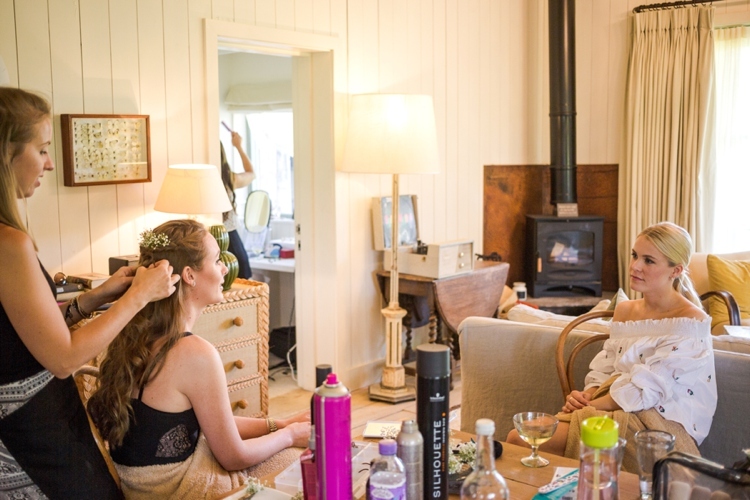 The day started in such an idyllic setting, with the girls getting ready at the cutest cabin where Gemma Sutton was in charge of hair & makeup. 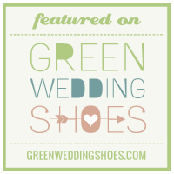 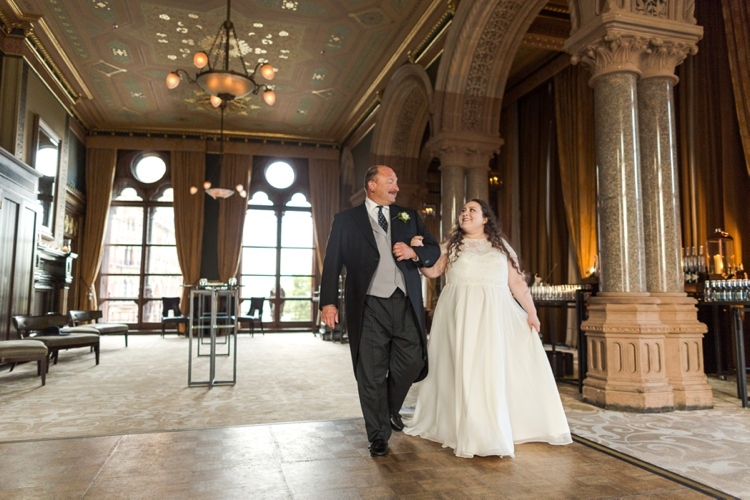 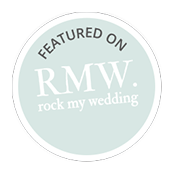 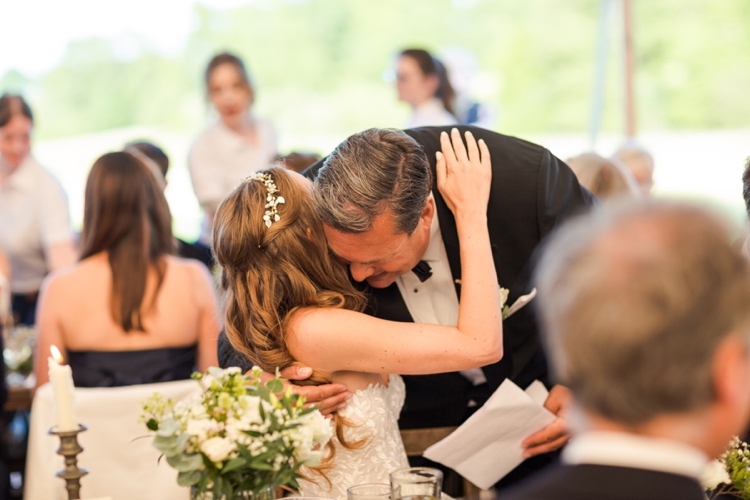 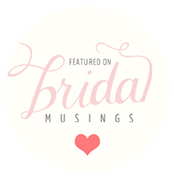 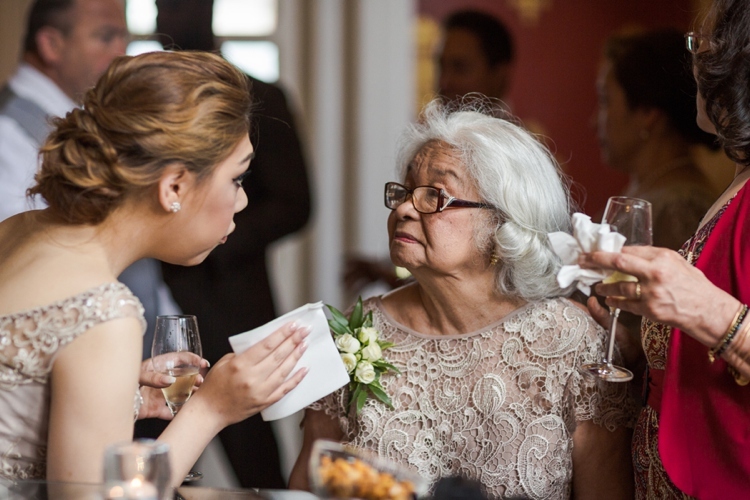 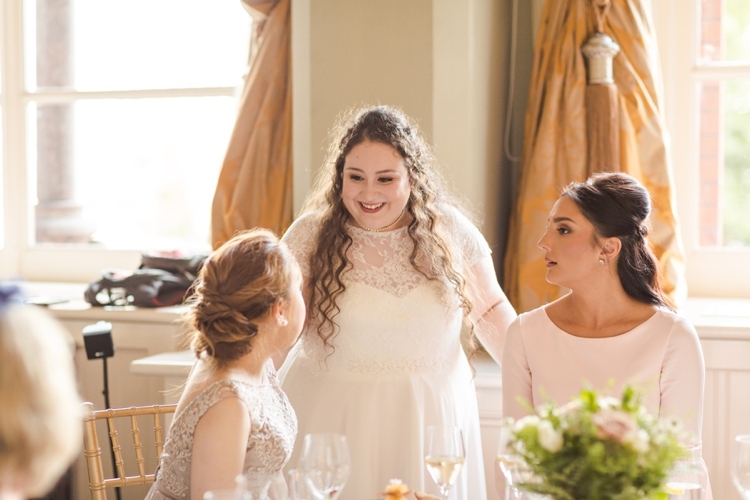 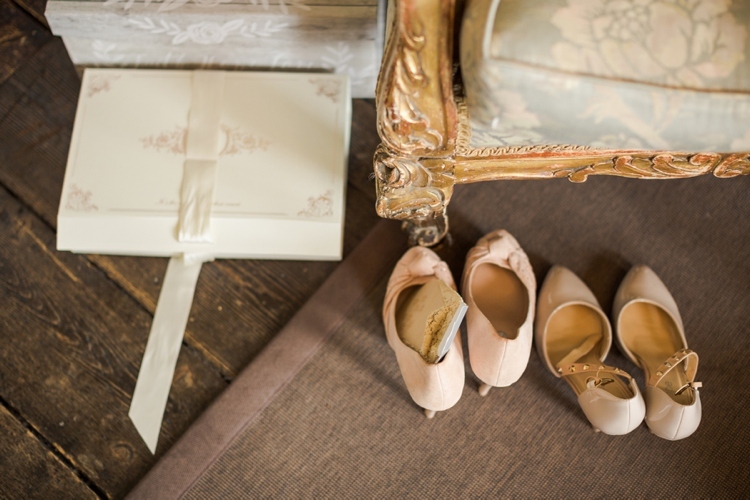 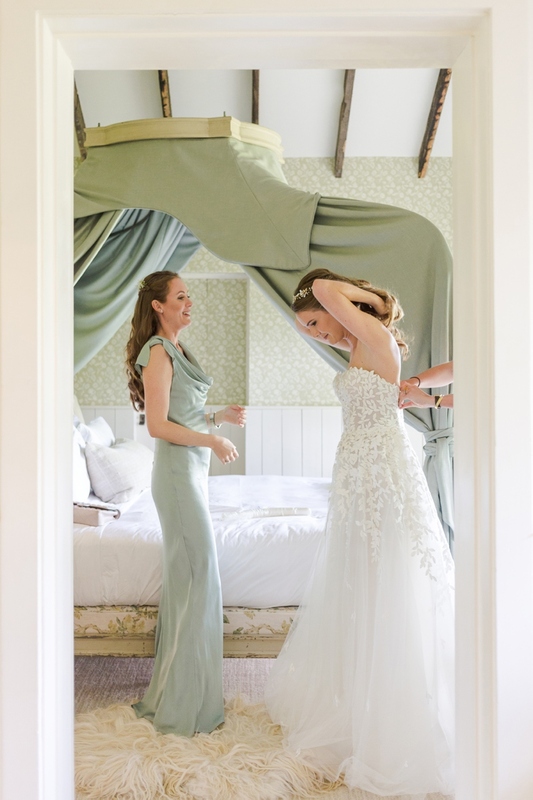 When Anne got into her exquisite Mira Zwillinger wedding gown and put on her Aquazzura wedding shoes, there was not a dry eye in the room! 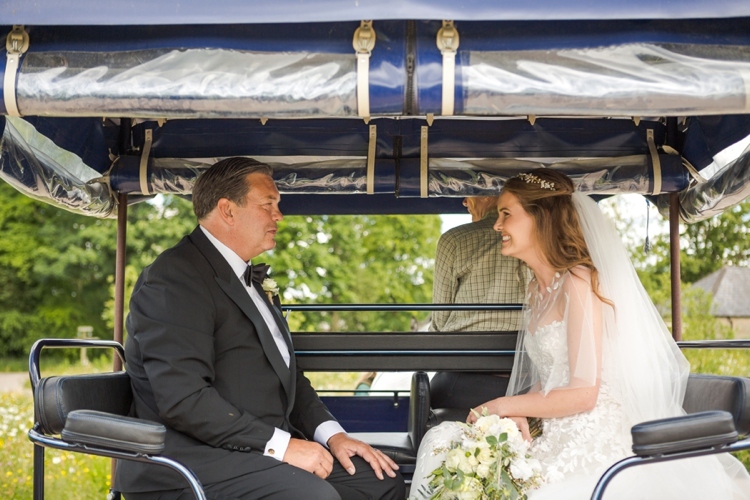 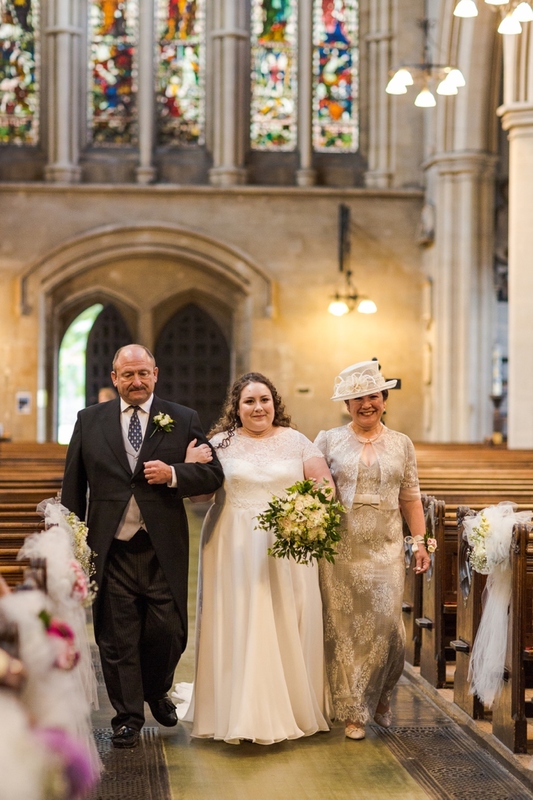 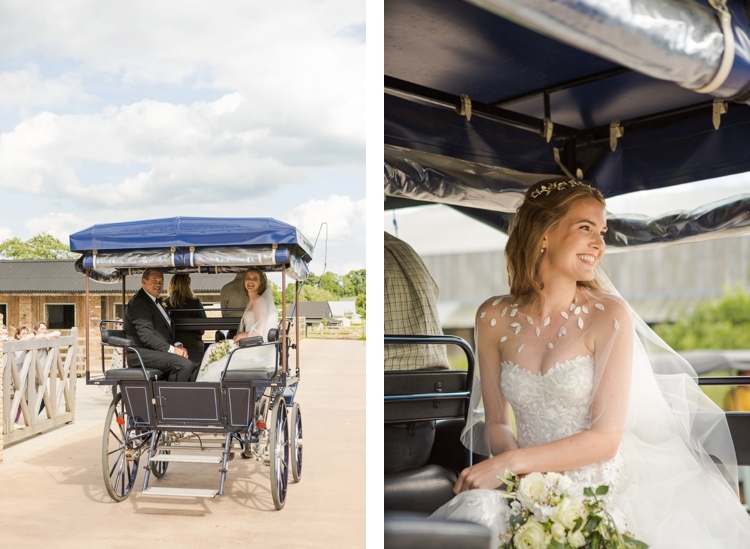 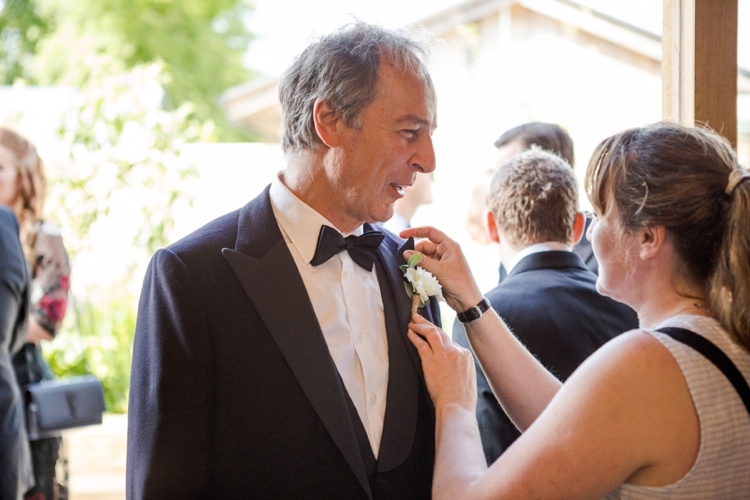 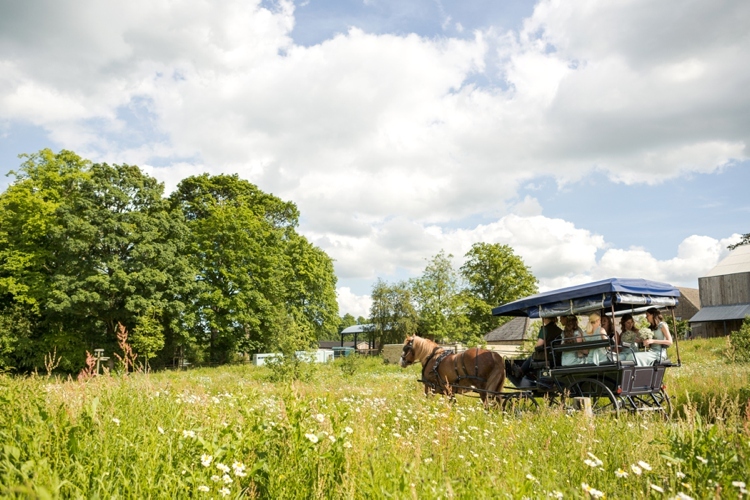 A horse-drawn carriage took the bridesmaids to the ceremony before returning with Anne’s father on board to fetch her. 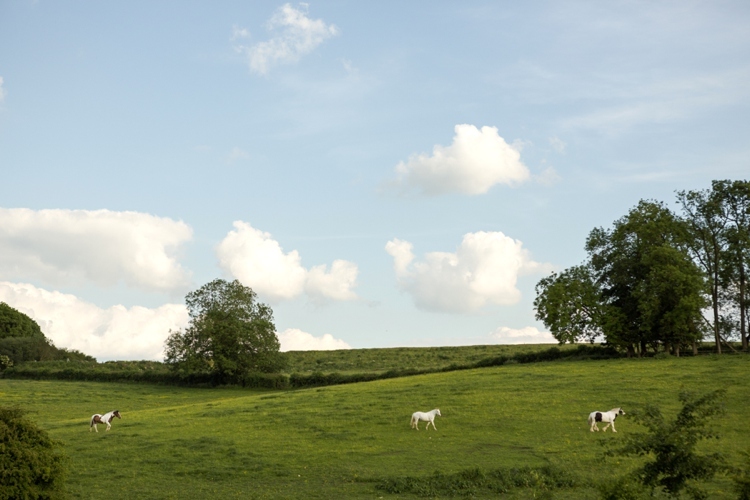 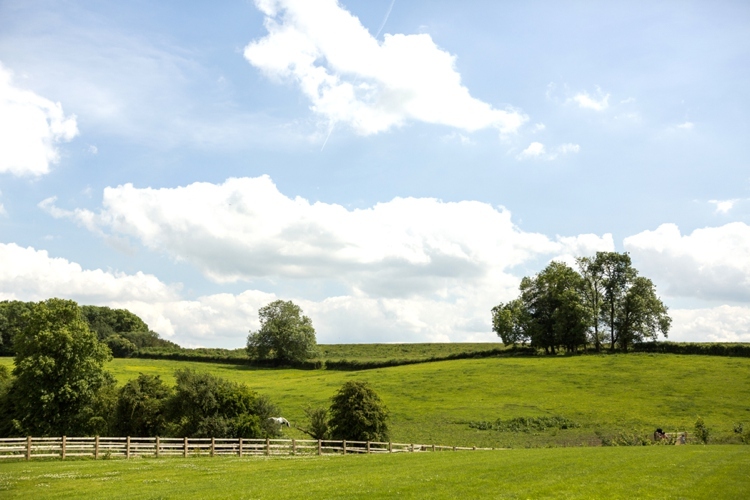 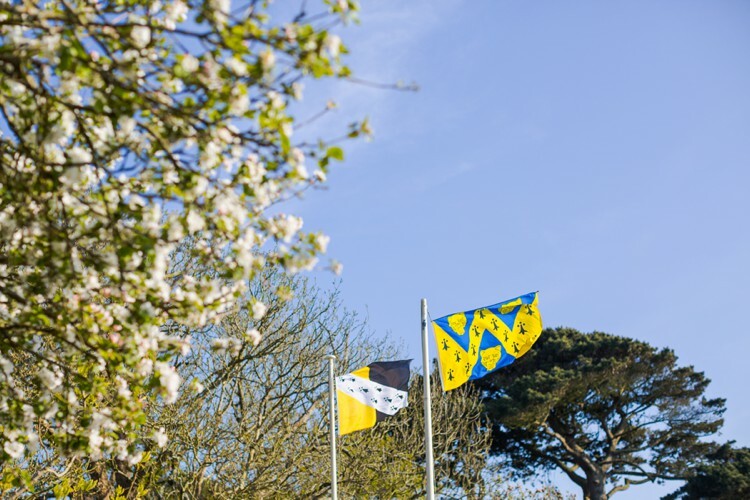 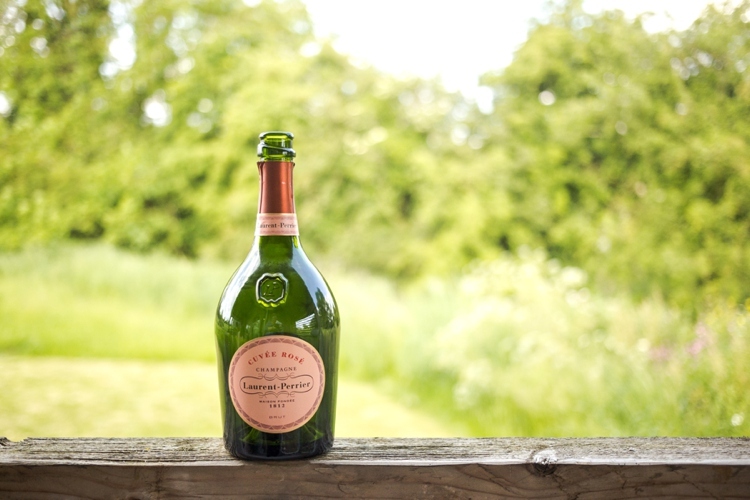 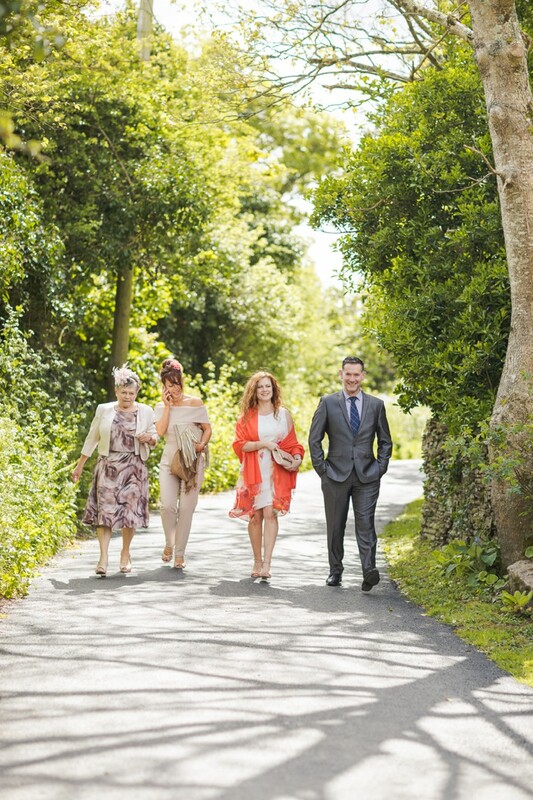 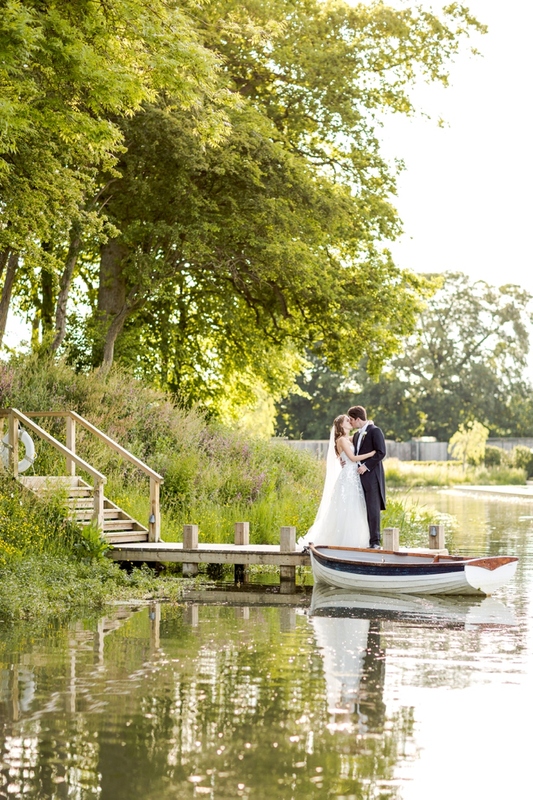 The perfect summer day added to the atmosphere of the most picturesque day in the country. 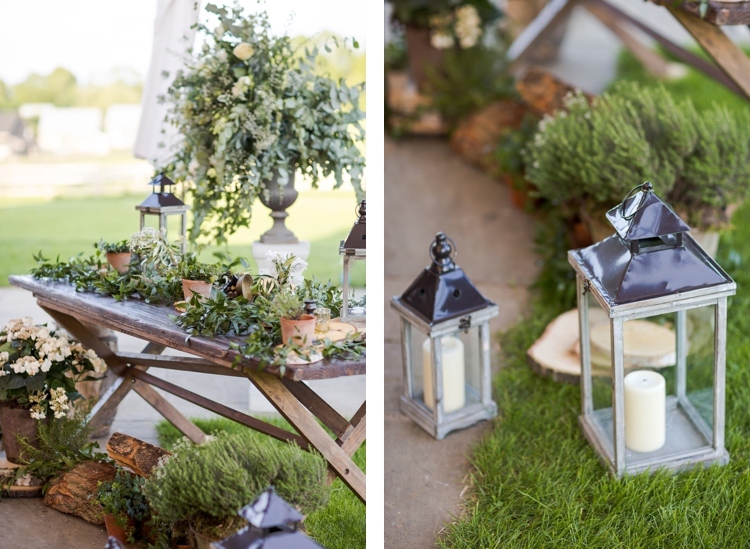 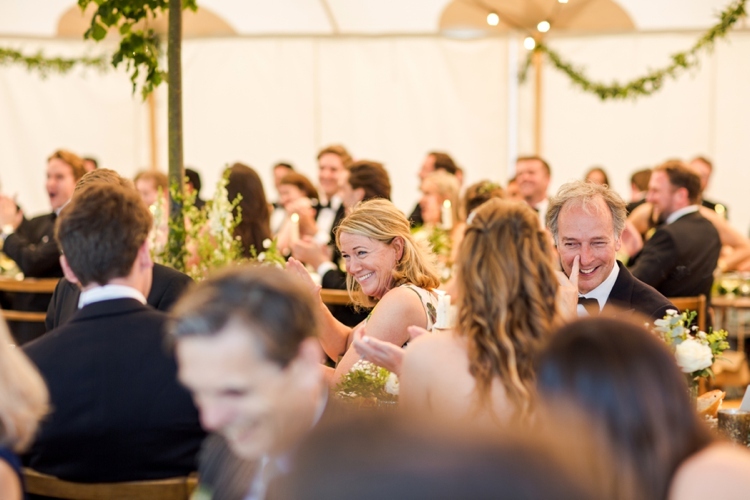 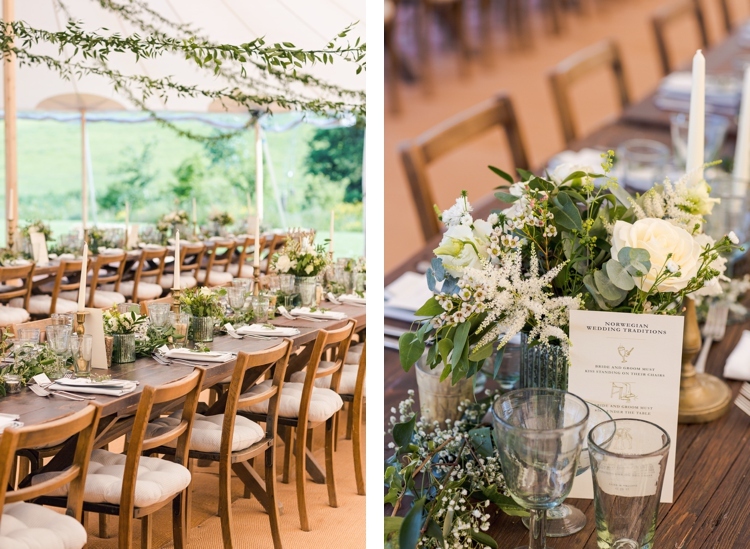 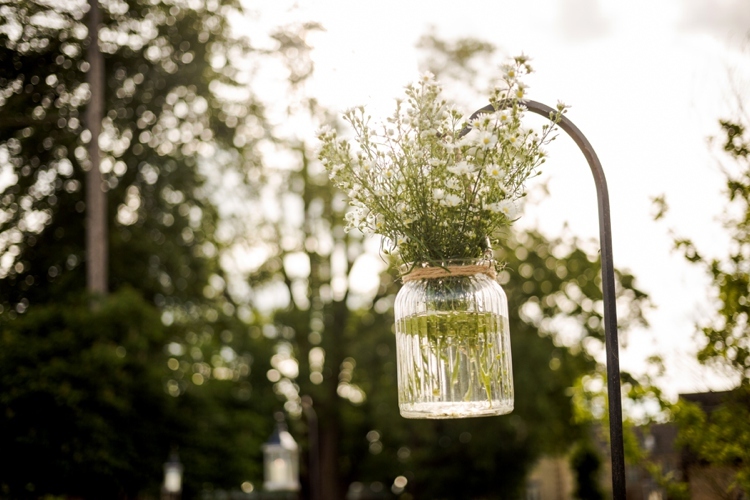 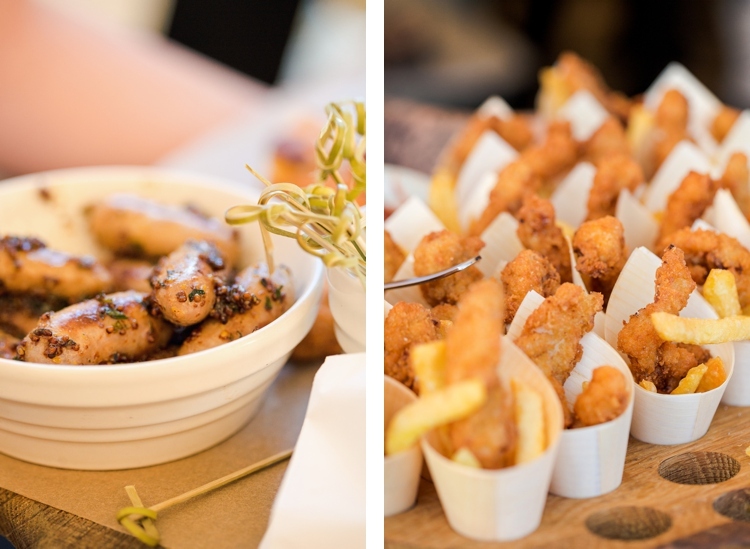 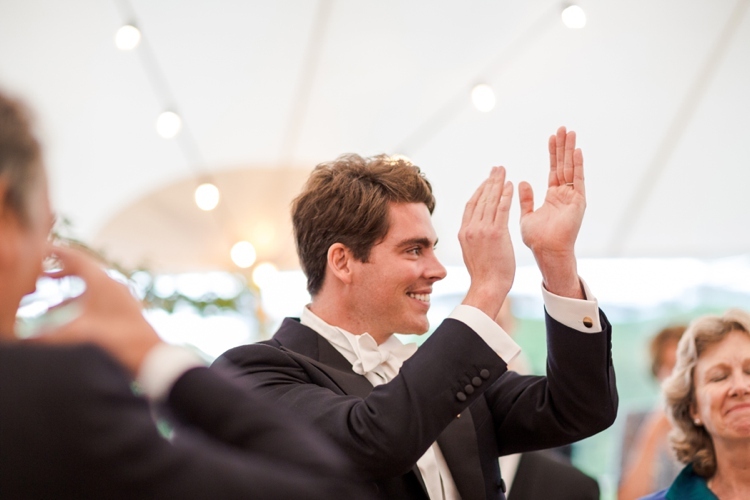 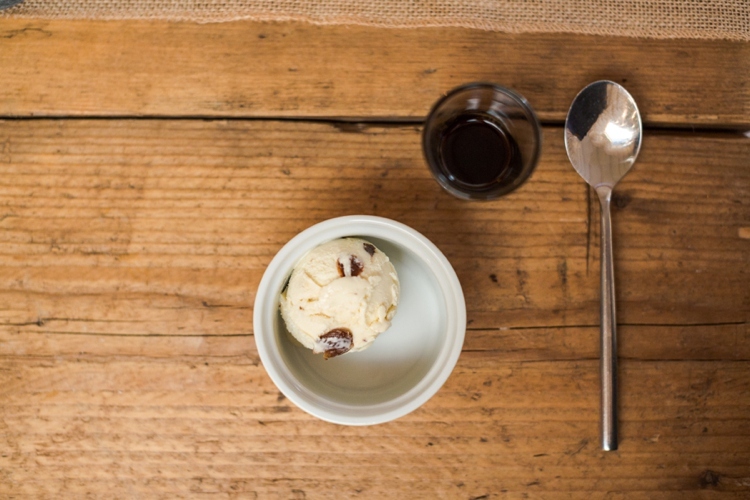 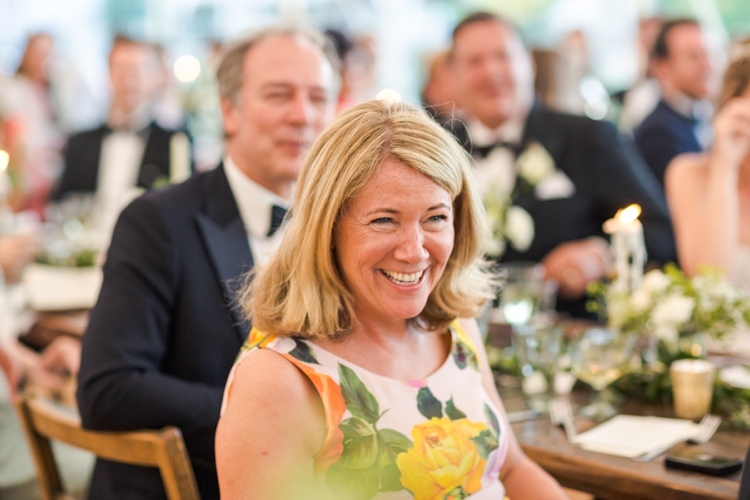 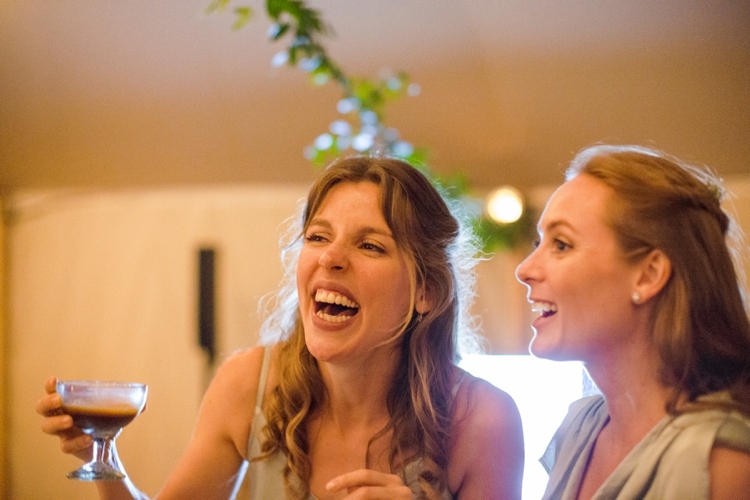 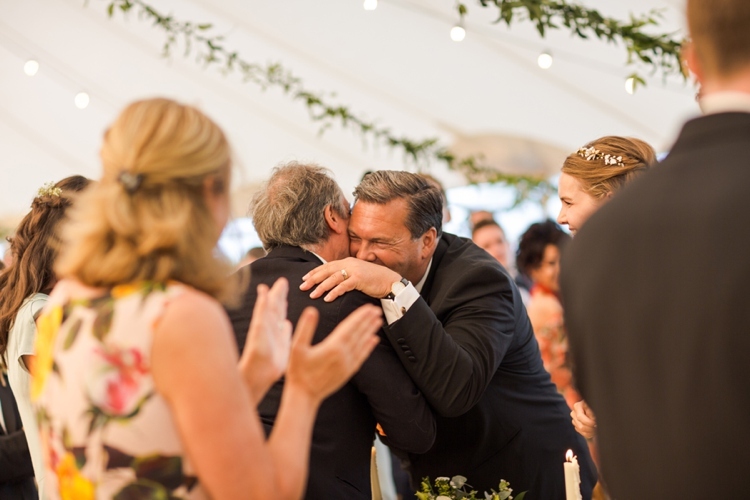 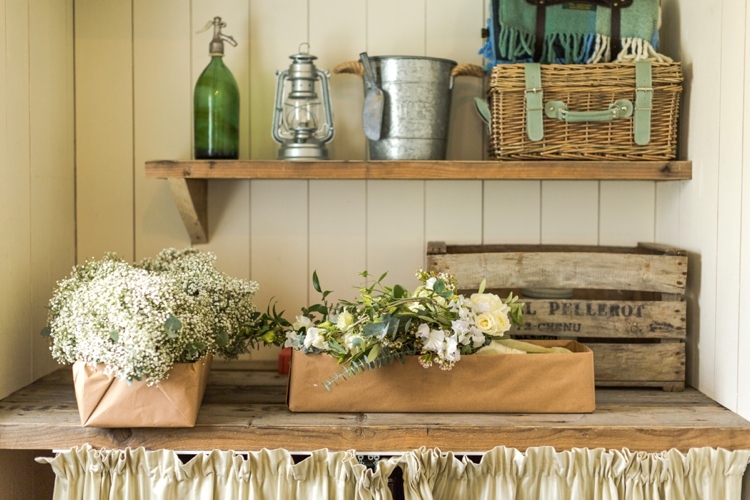 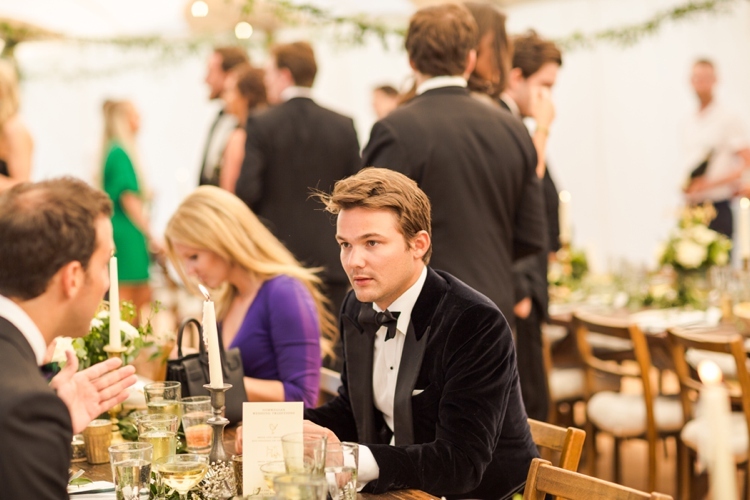 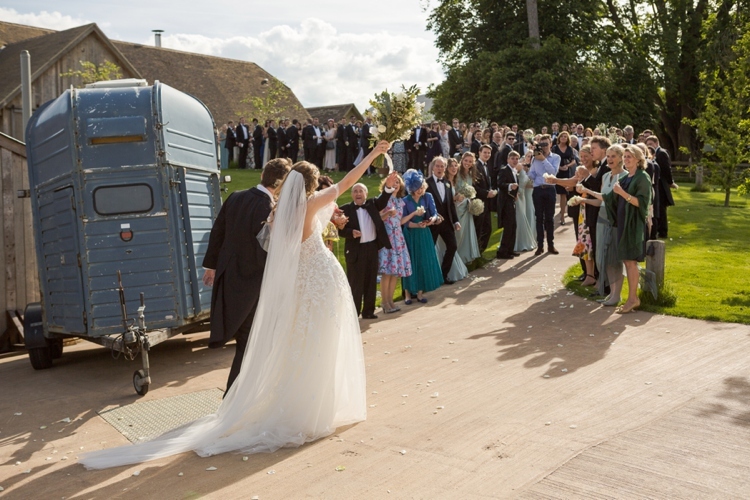 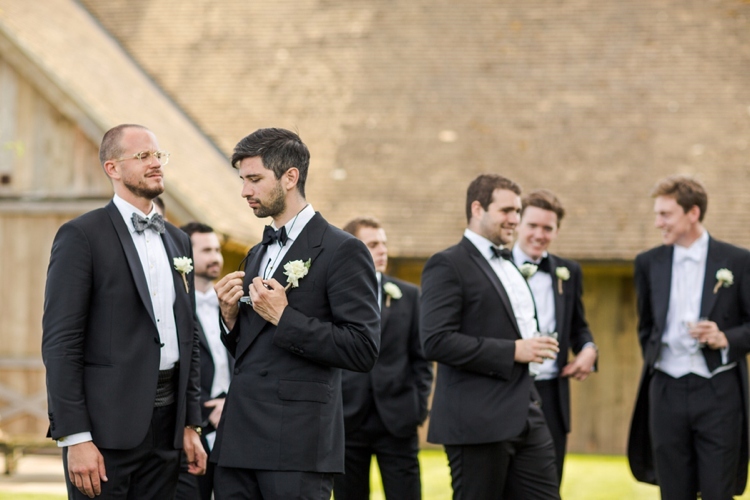 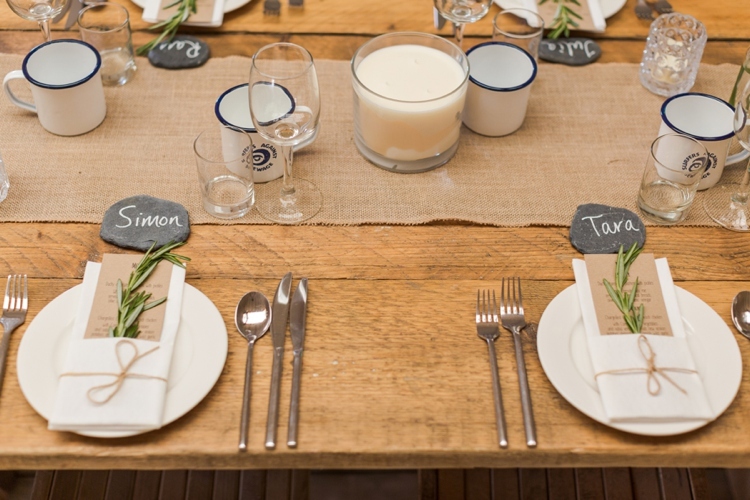 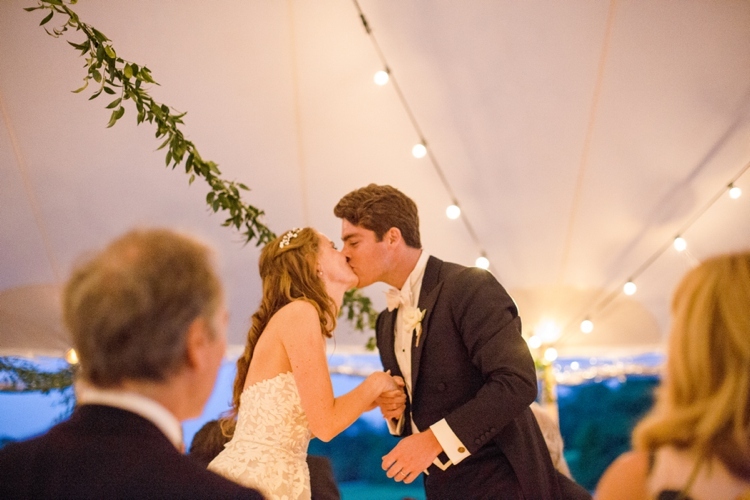 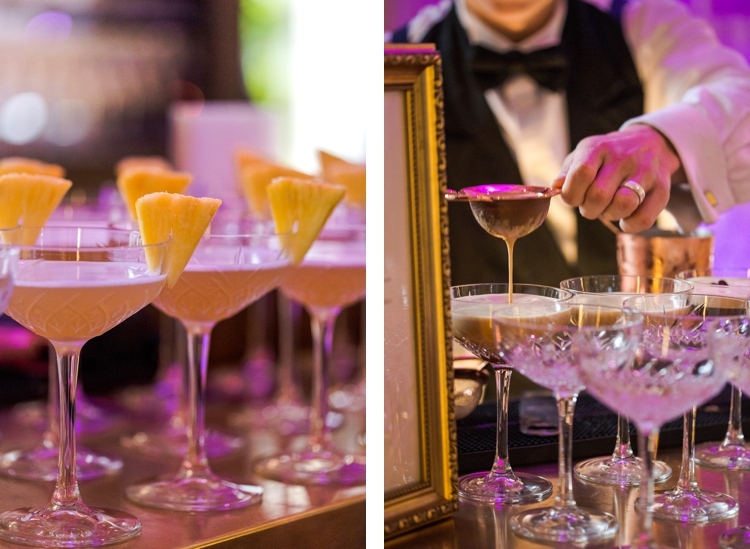 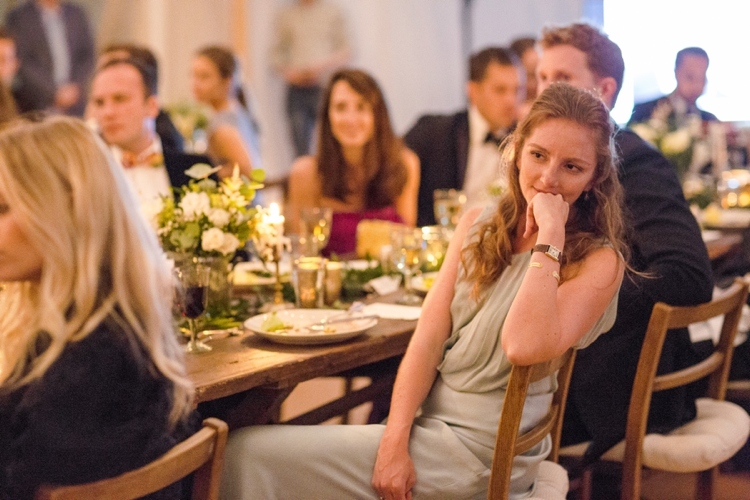 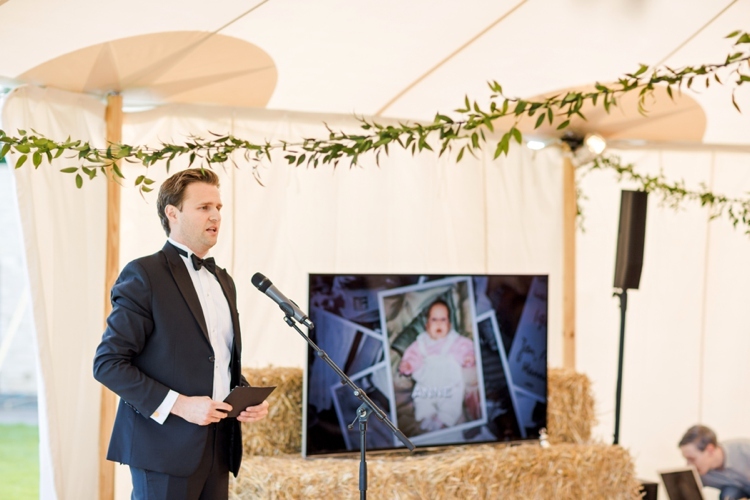 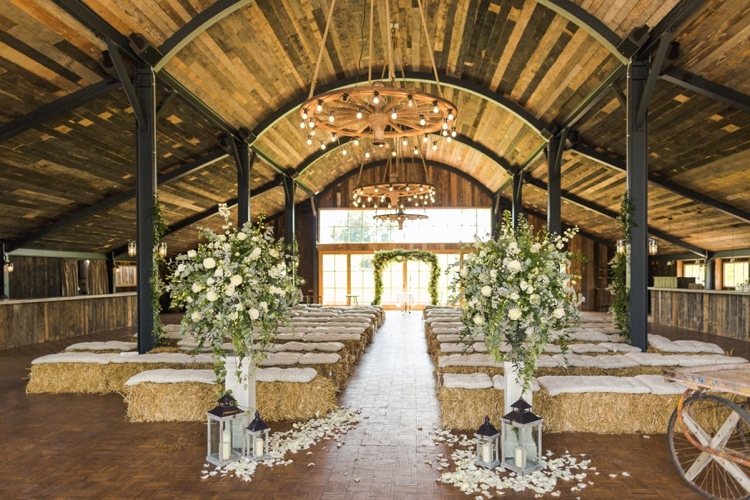 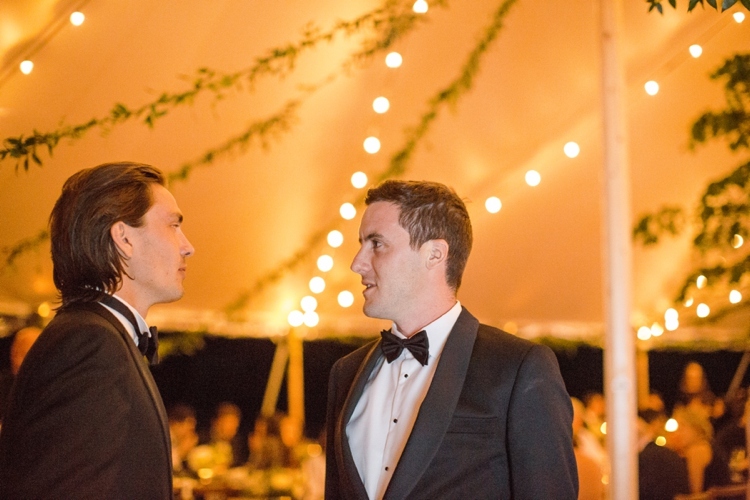 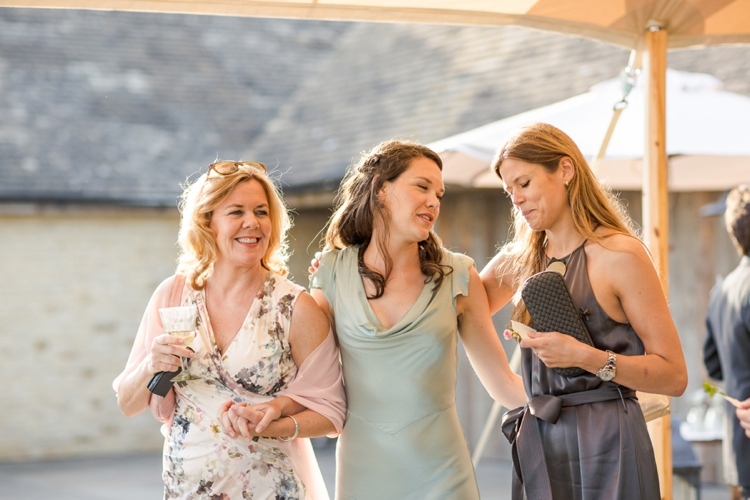 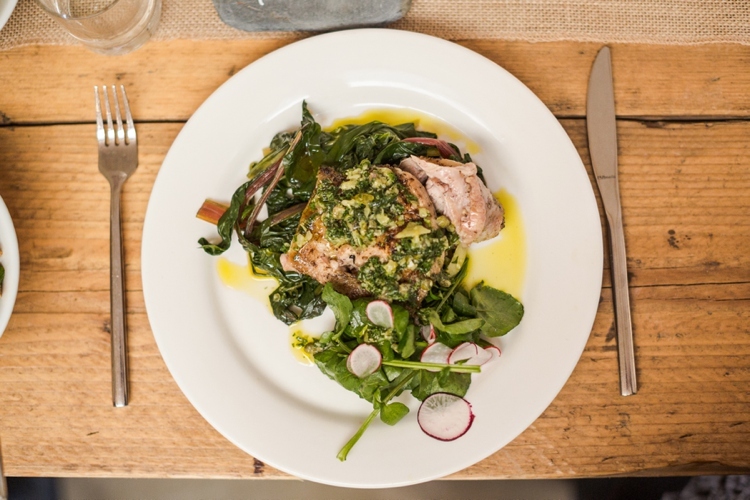 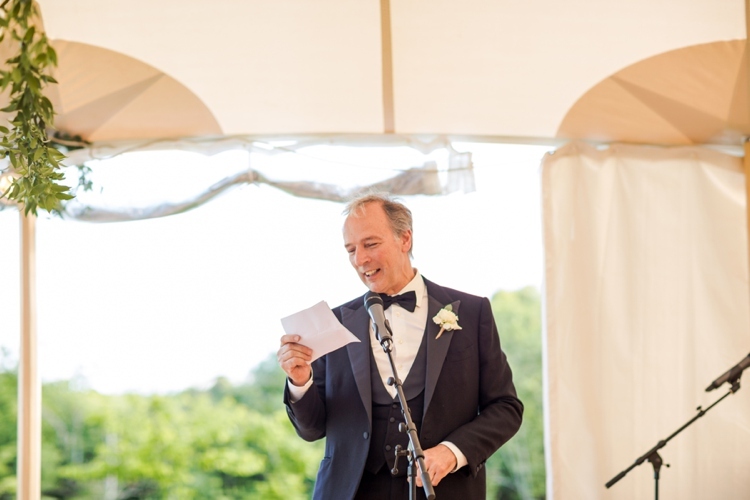 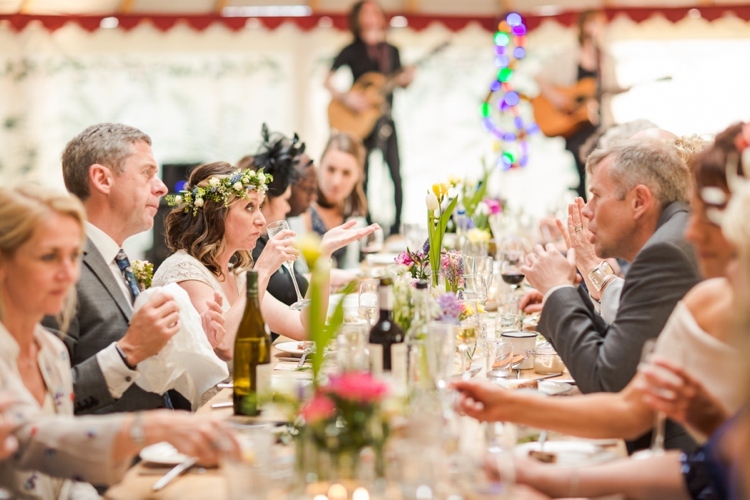 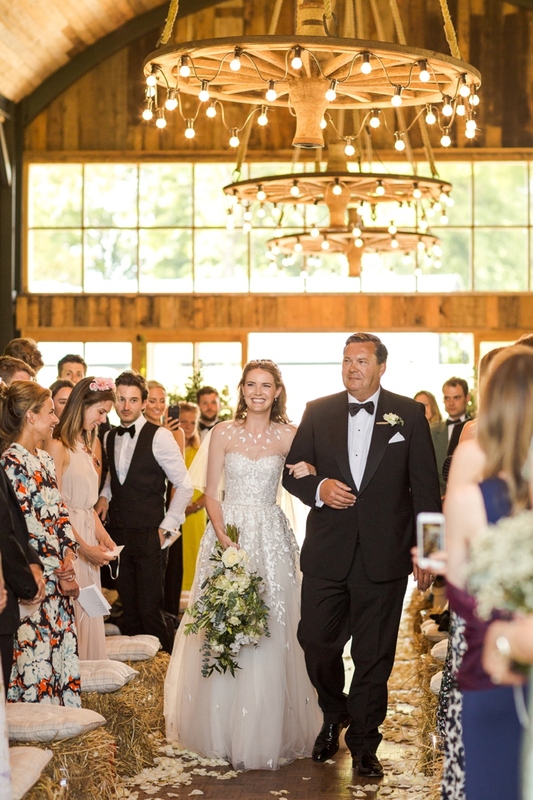 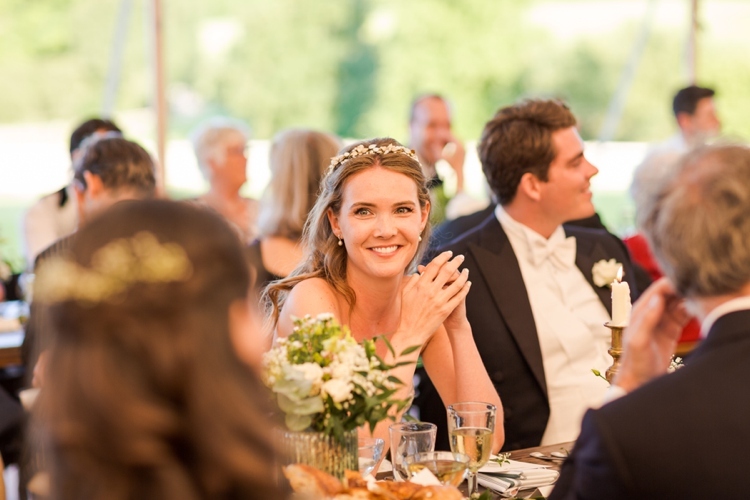 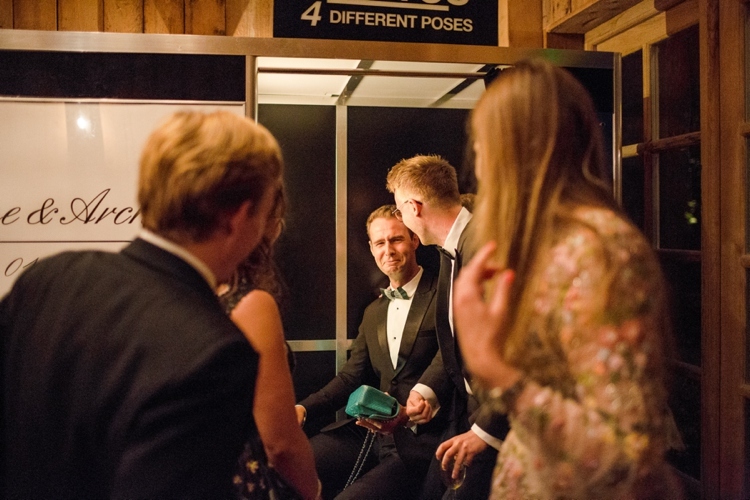 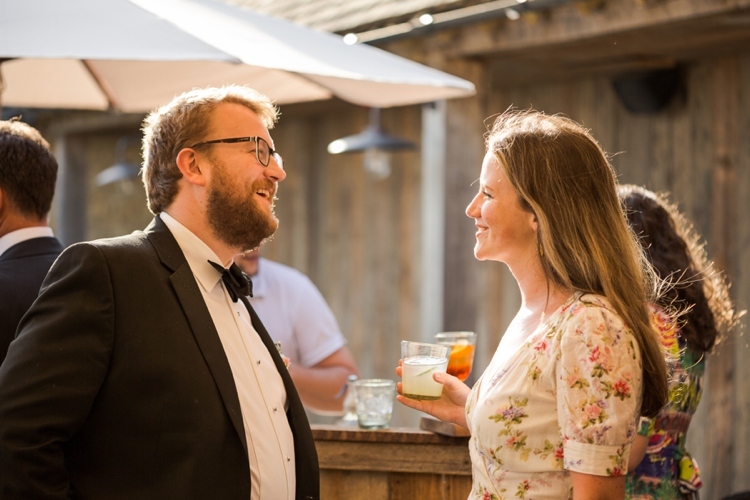 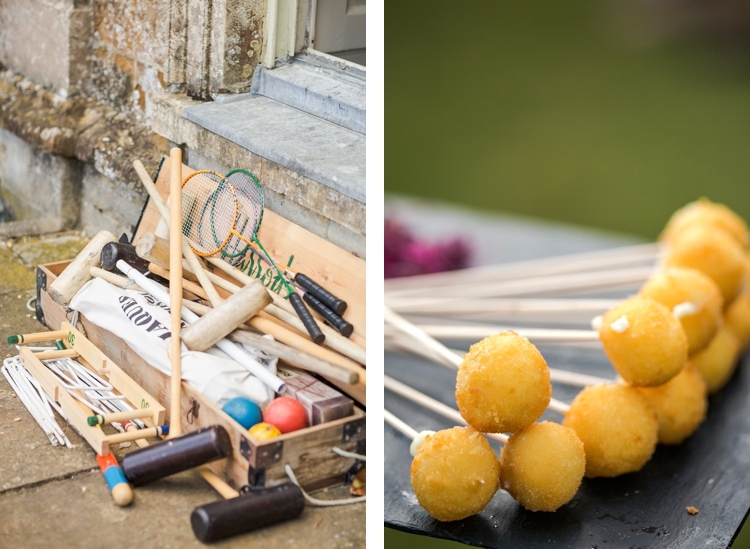 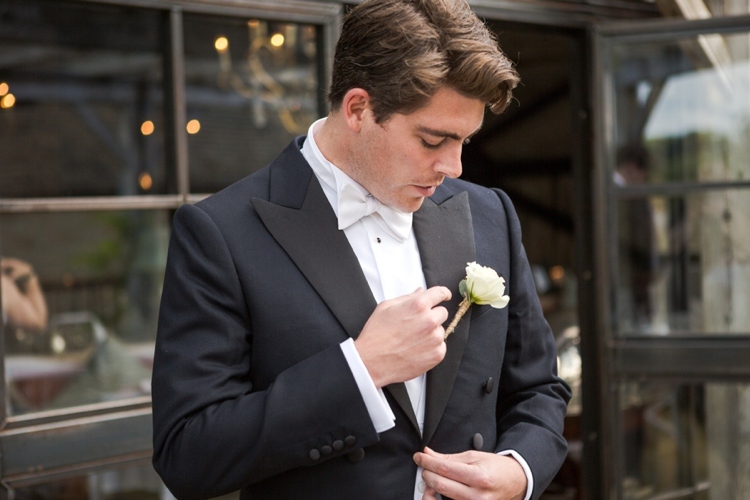 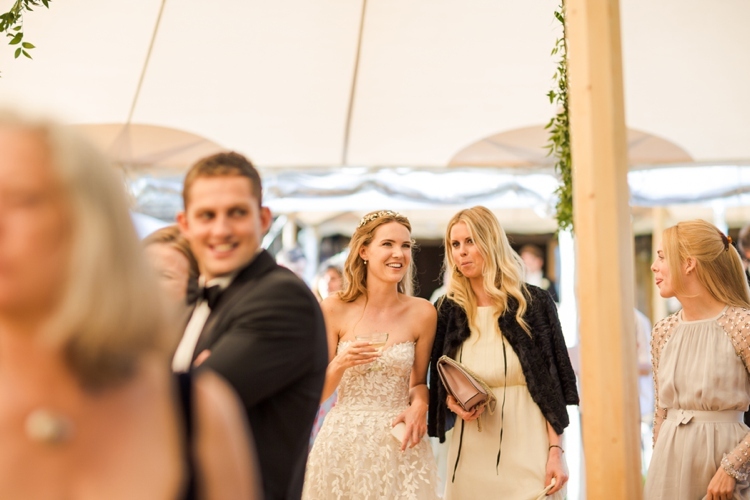 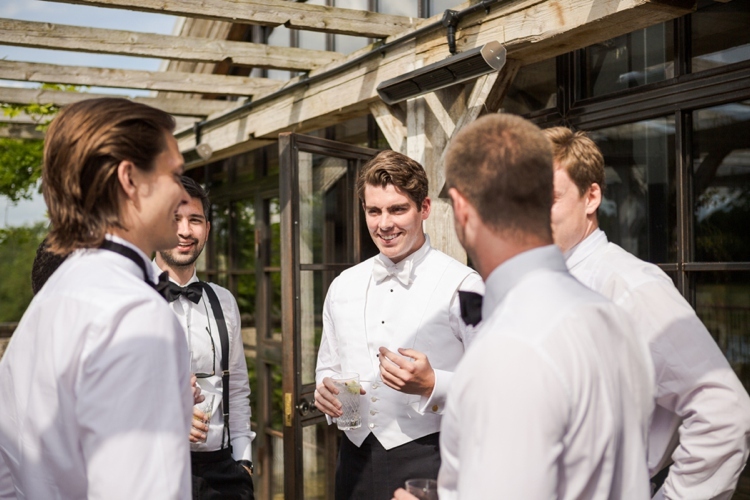 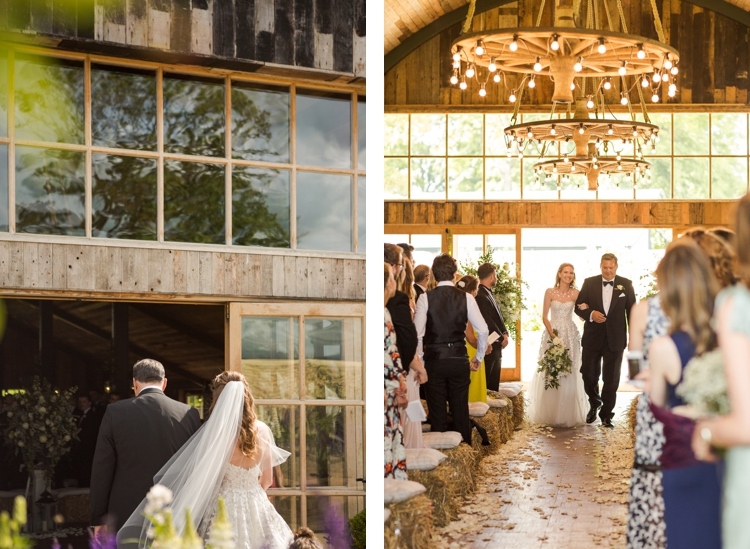 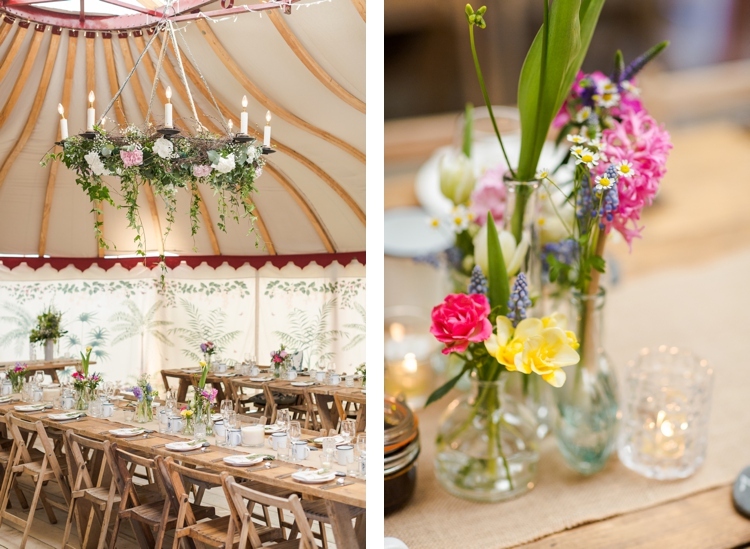 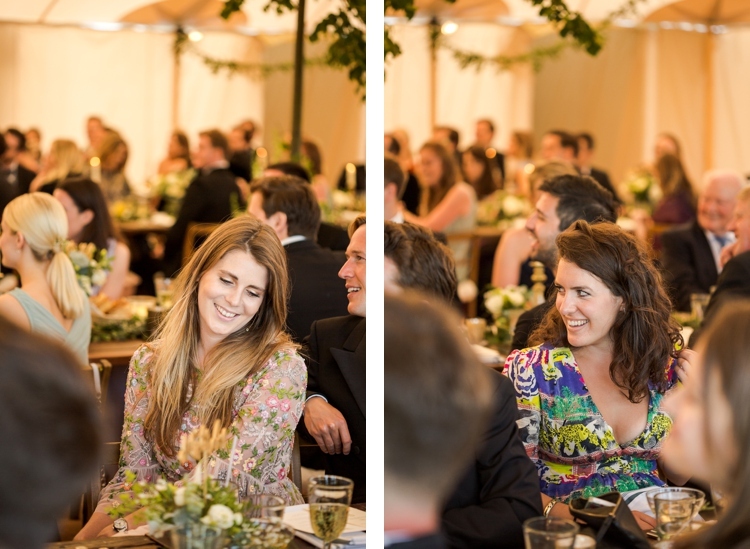 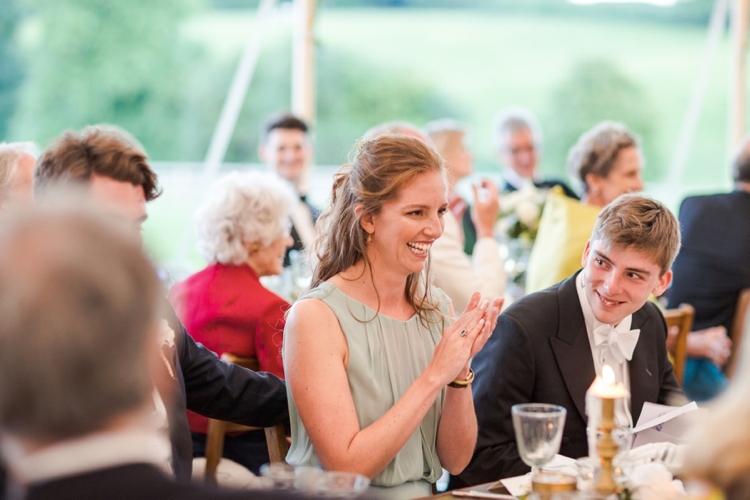 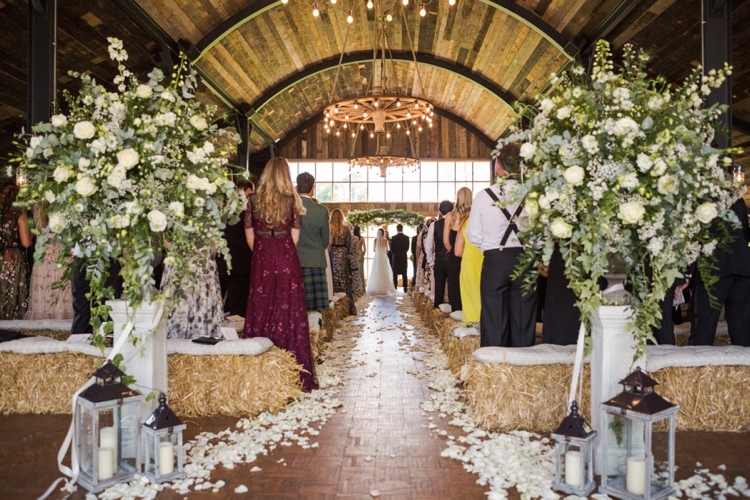 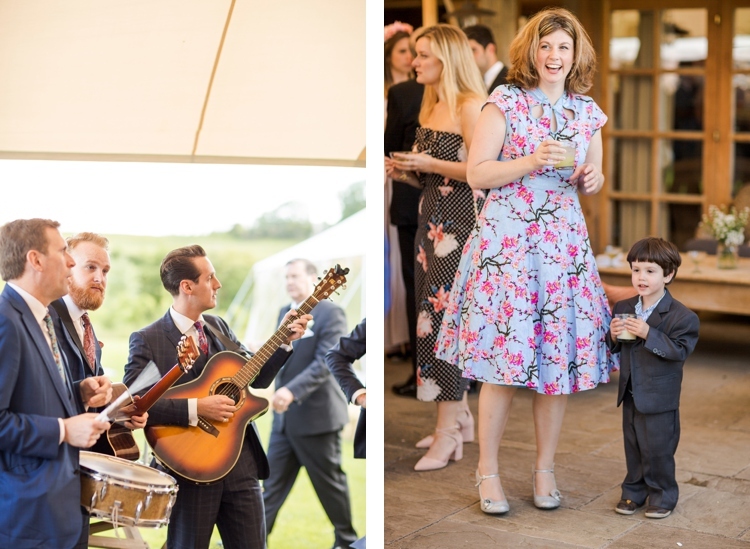 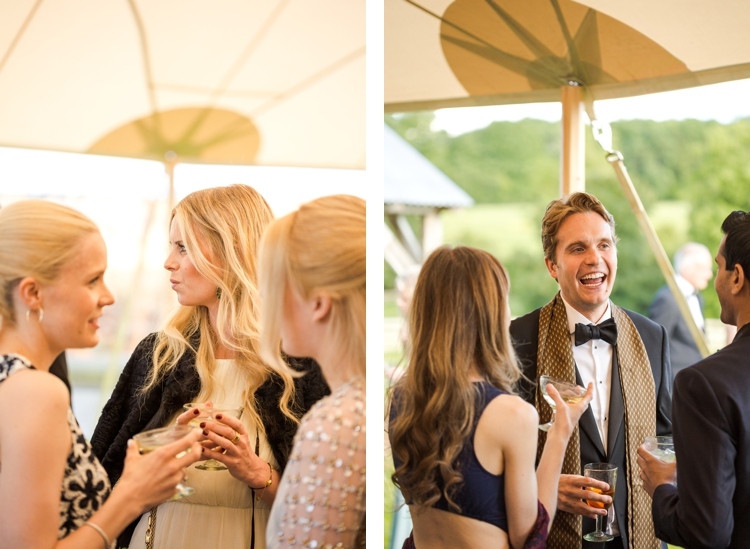 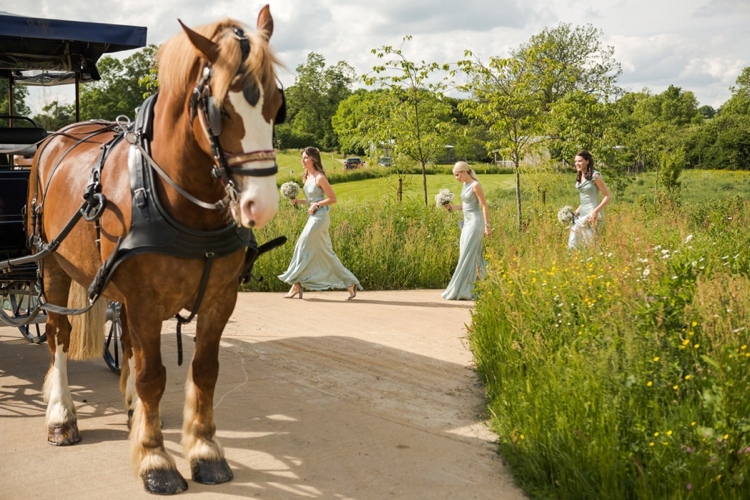 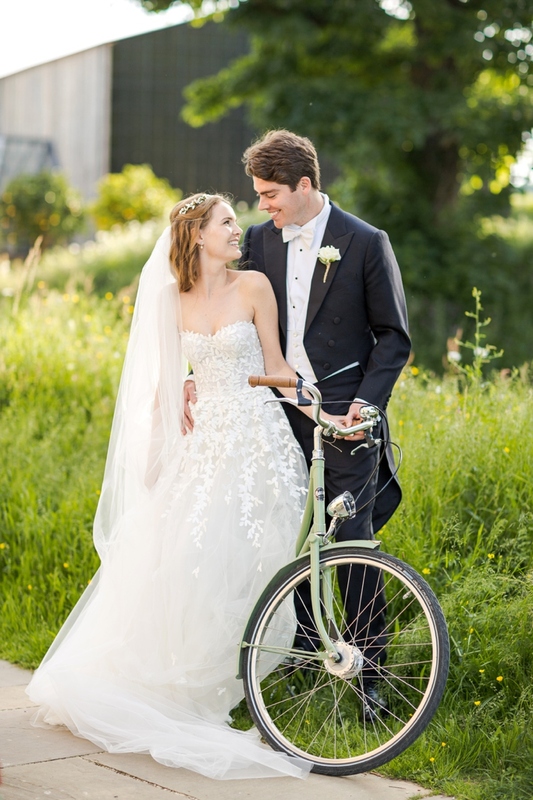 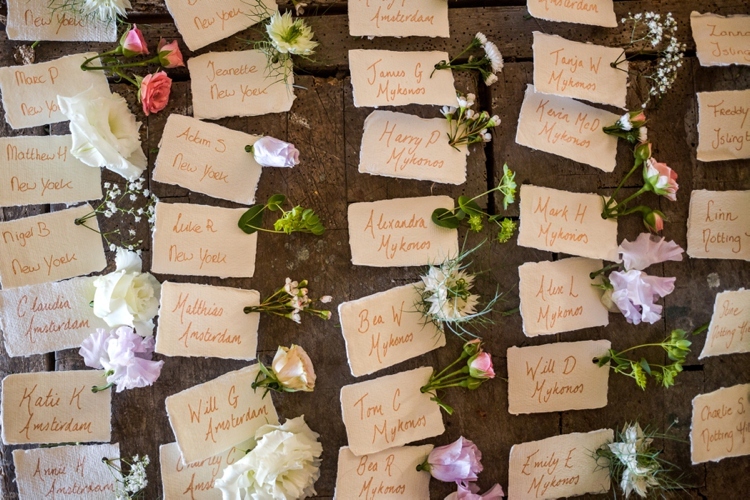 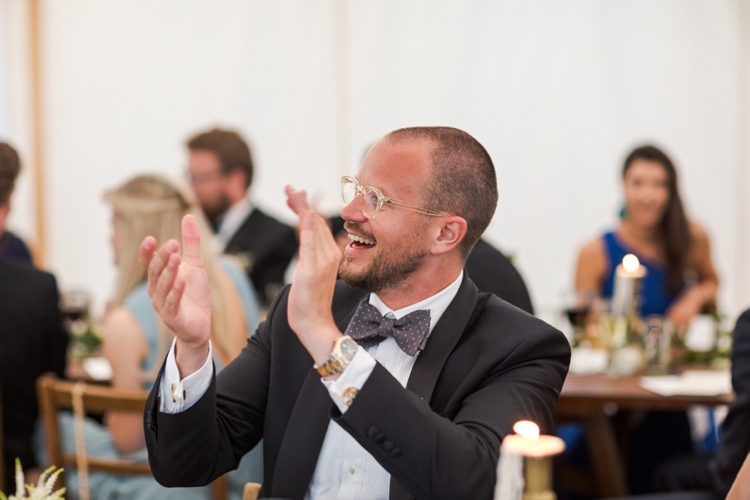 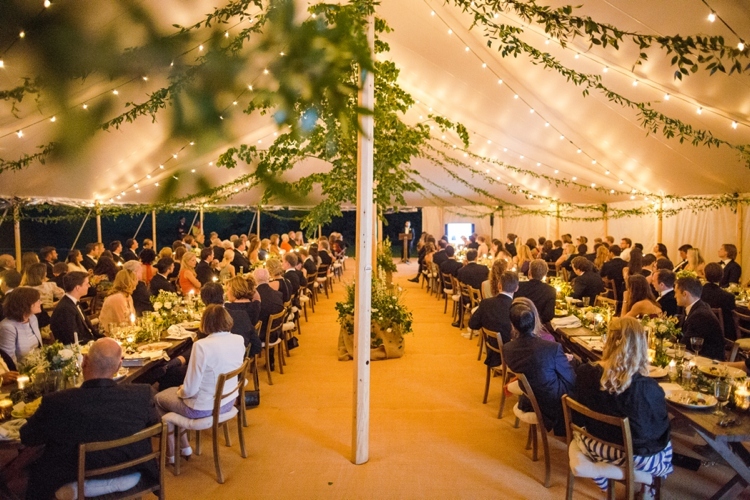 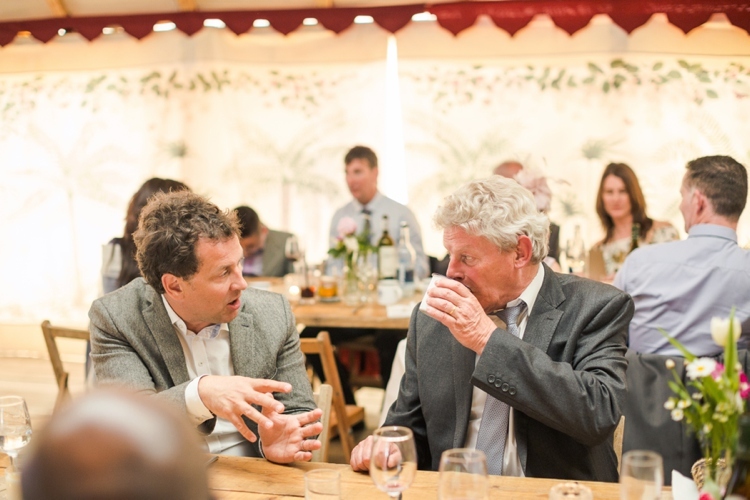 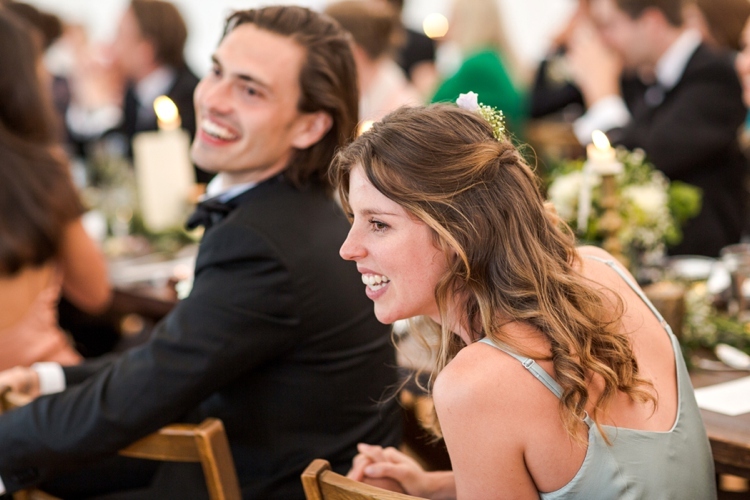 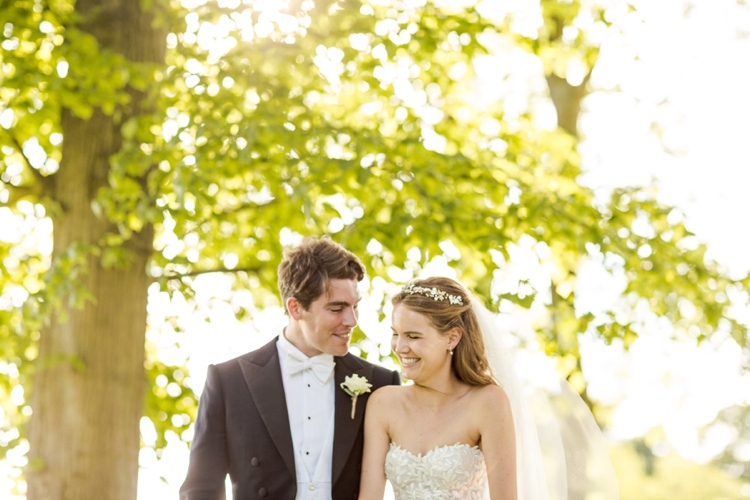 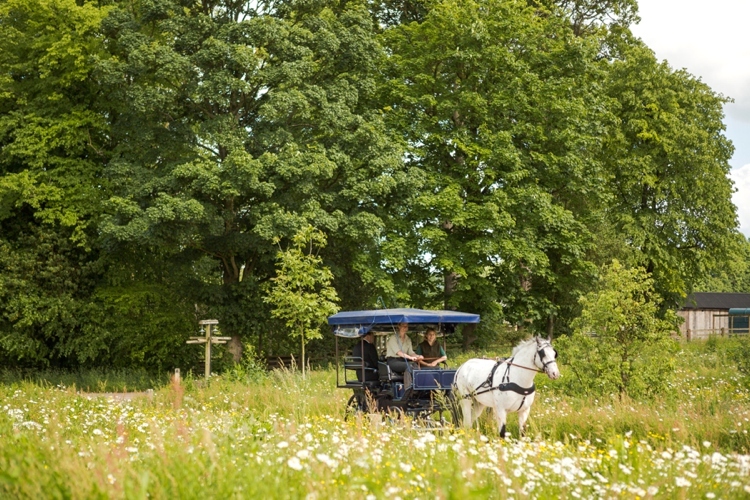 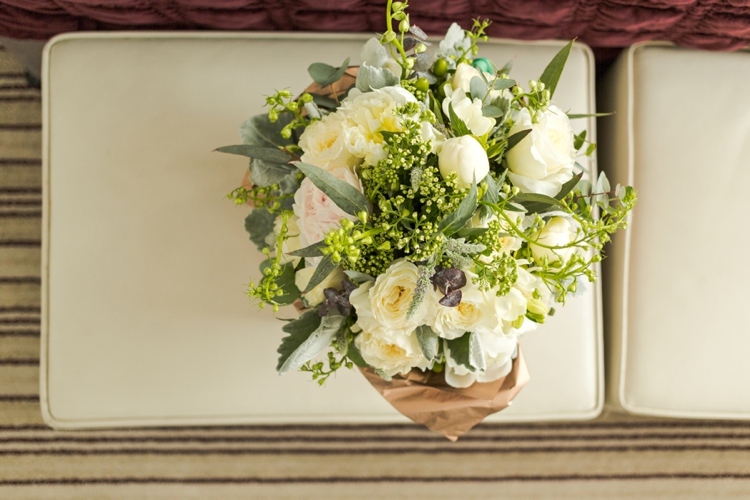 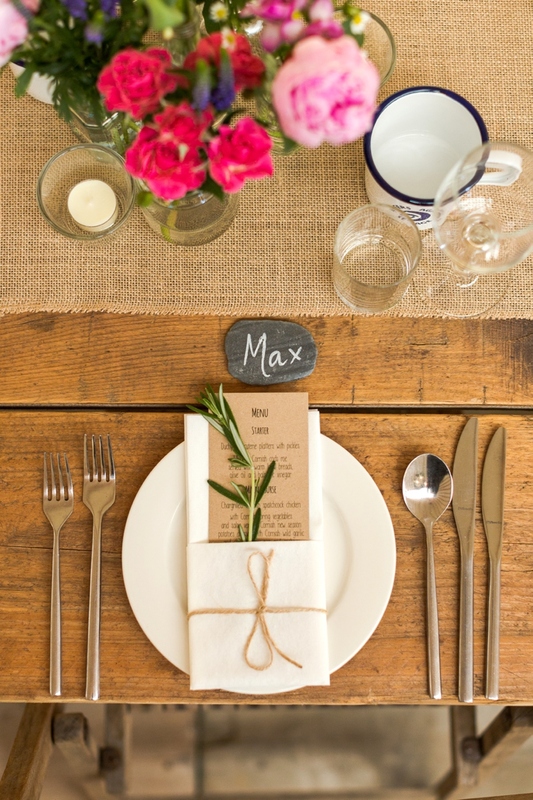 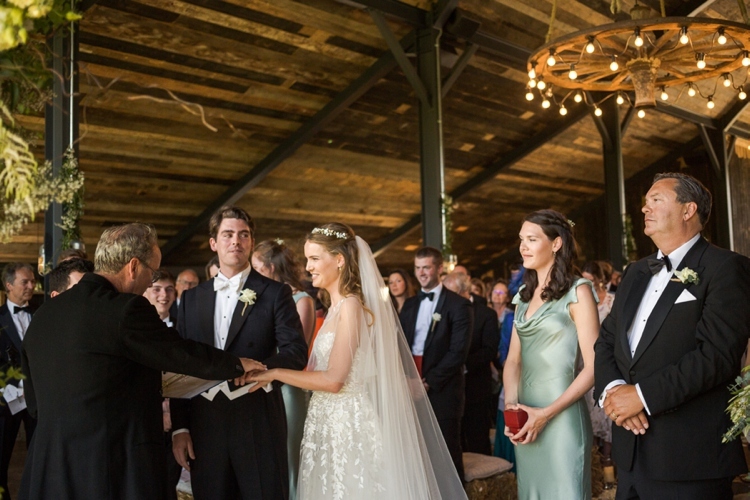 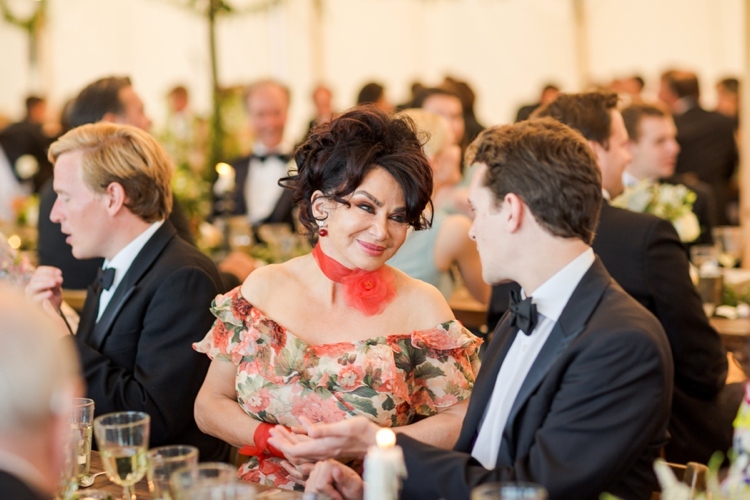 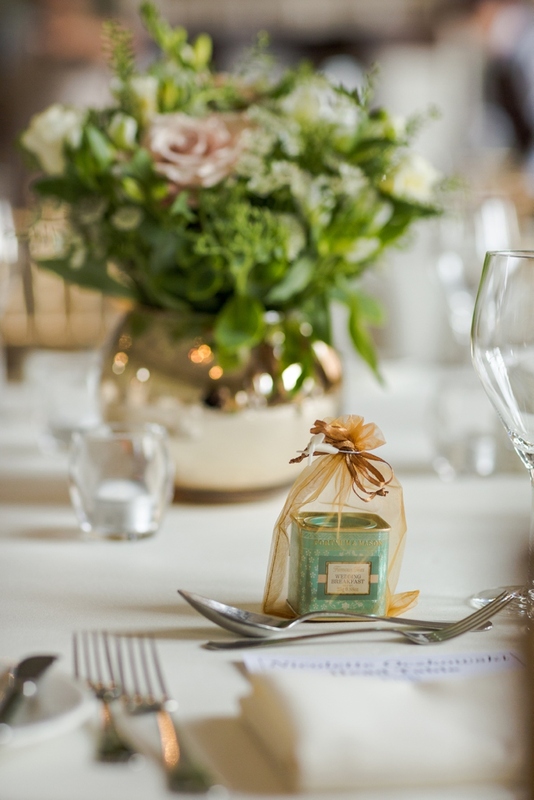 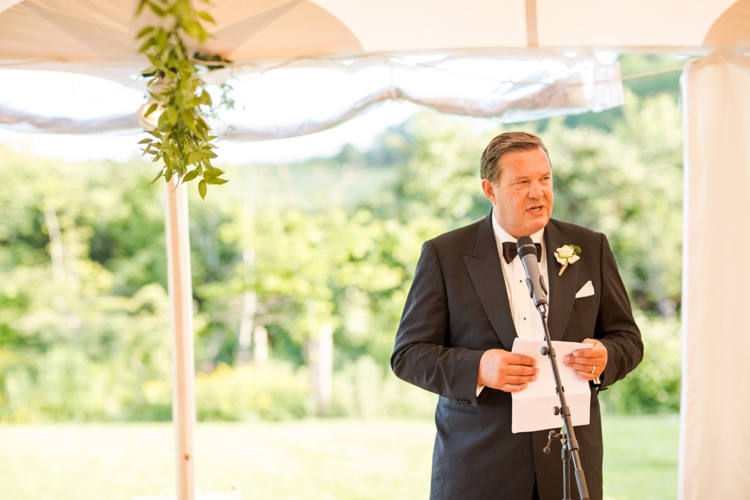 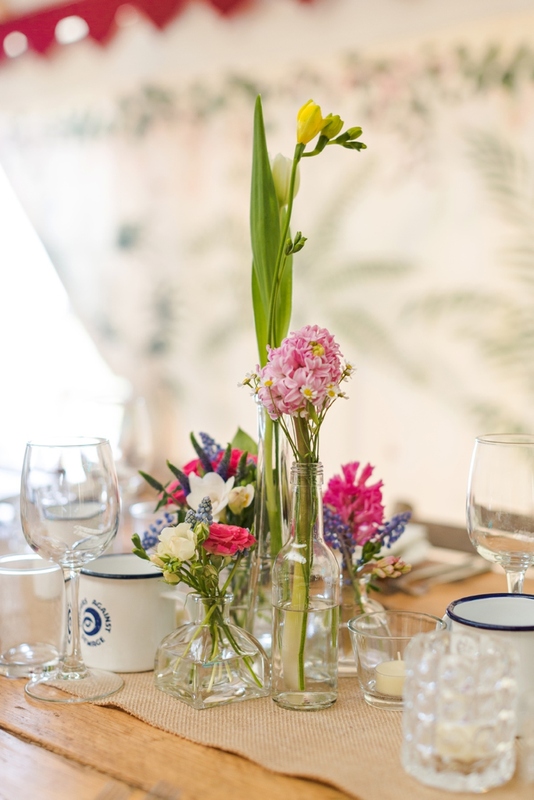 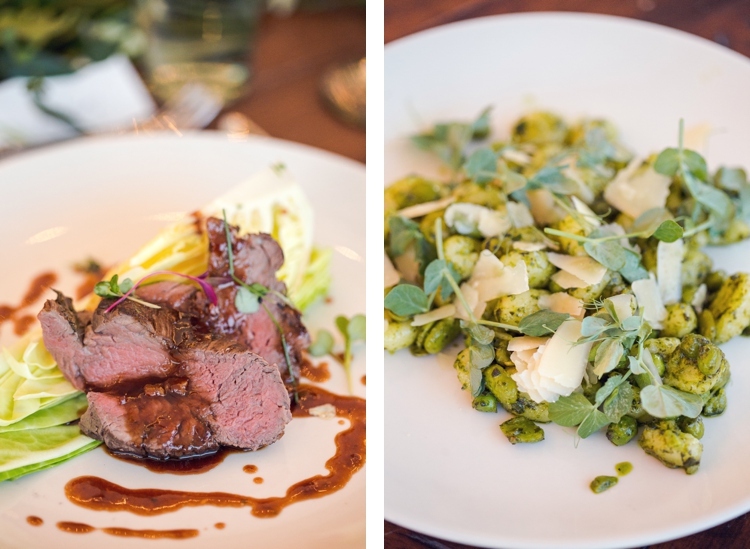 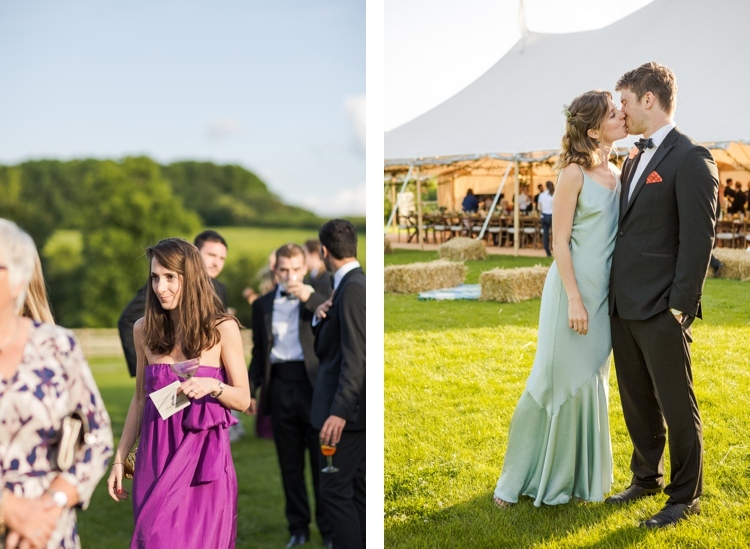 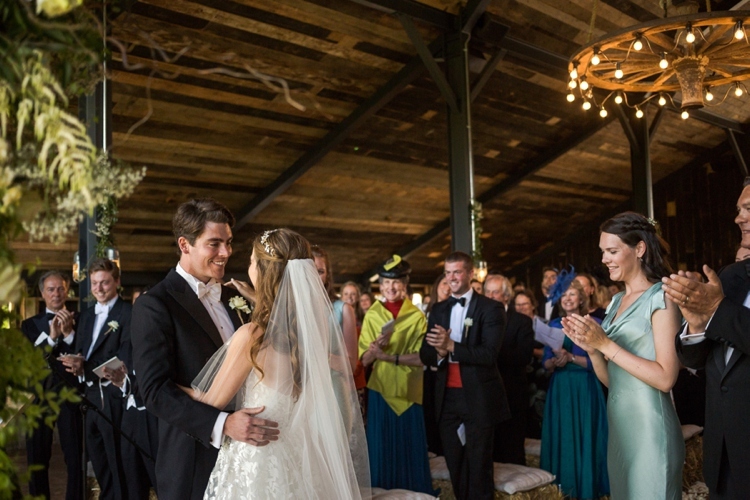 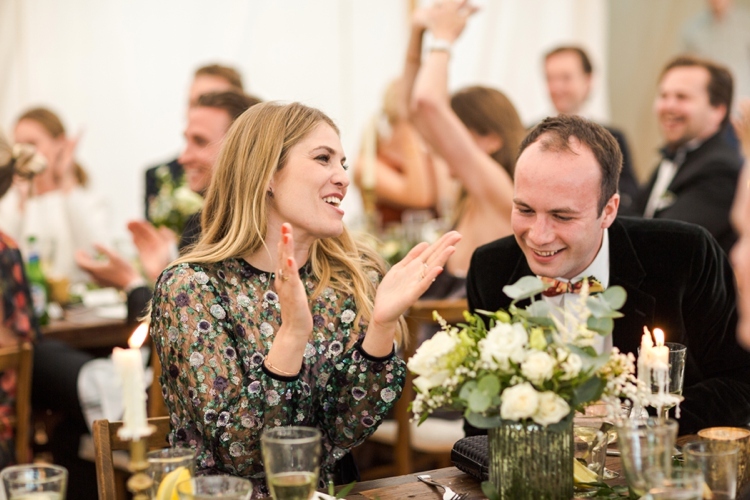 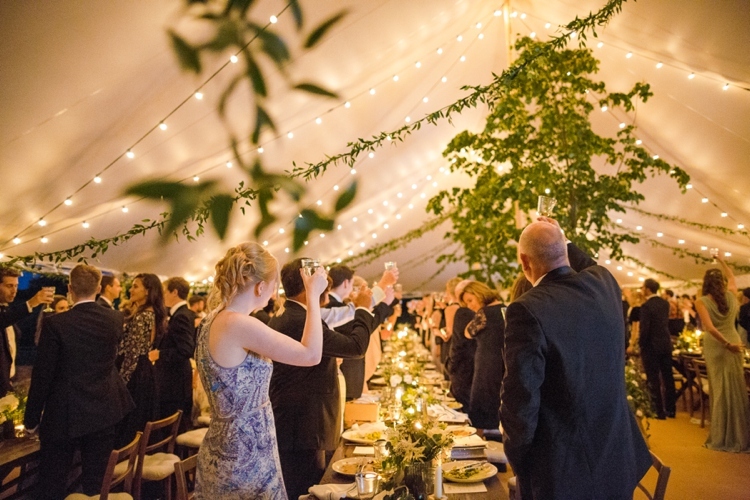 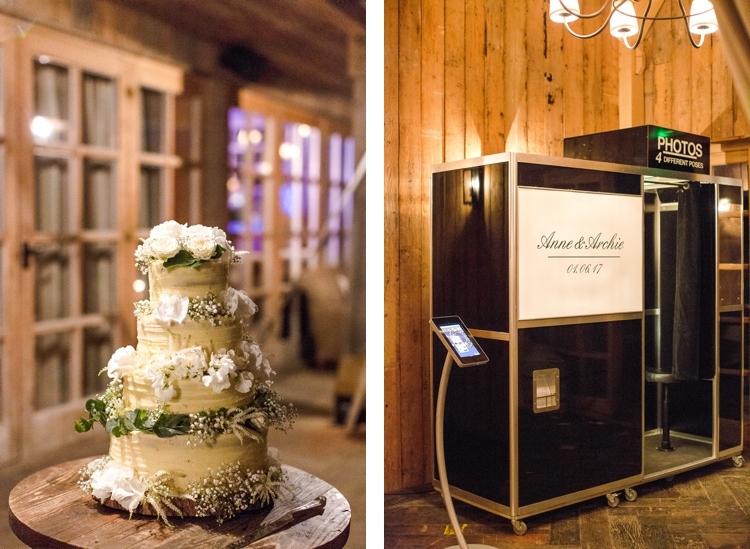 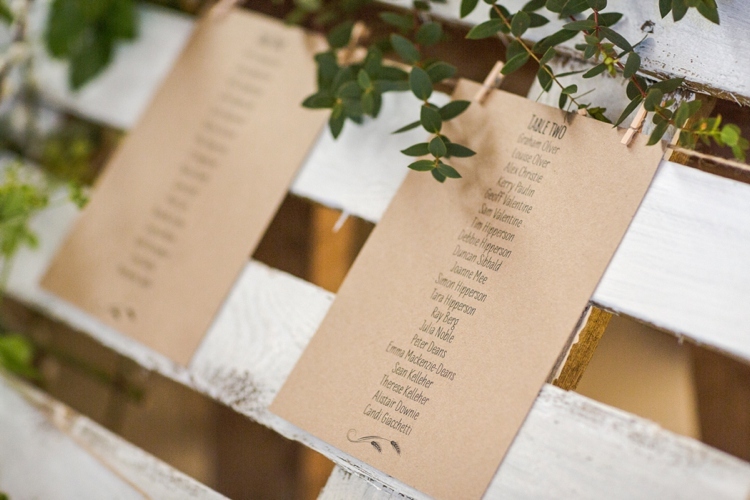 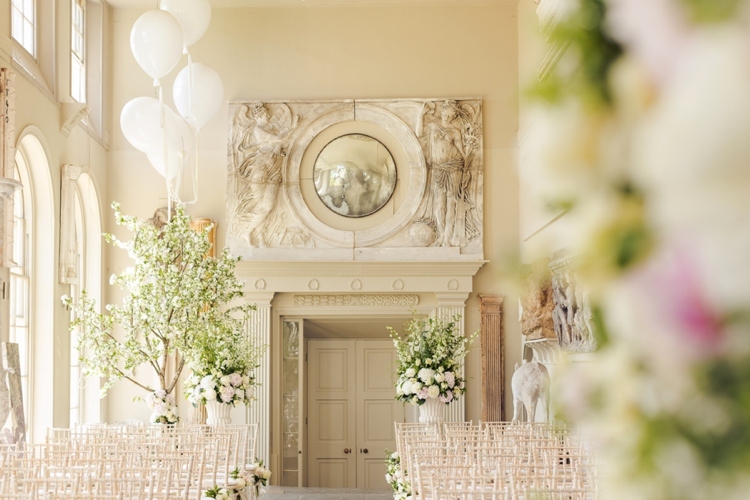 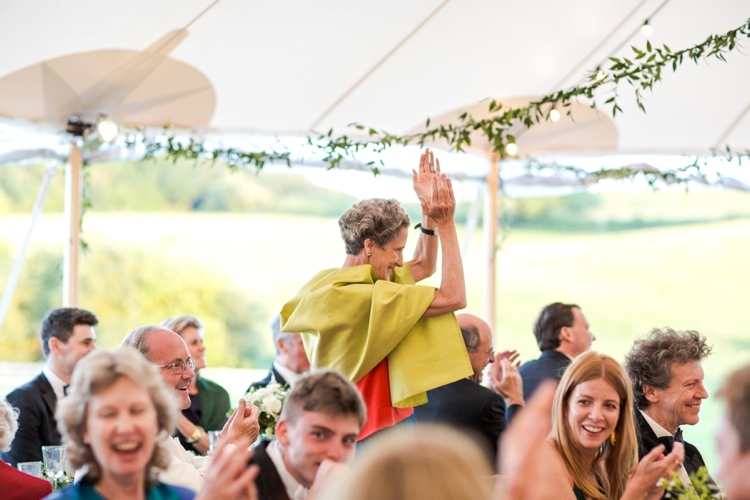 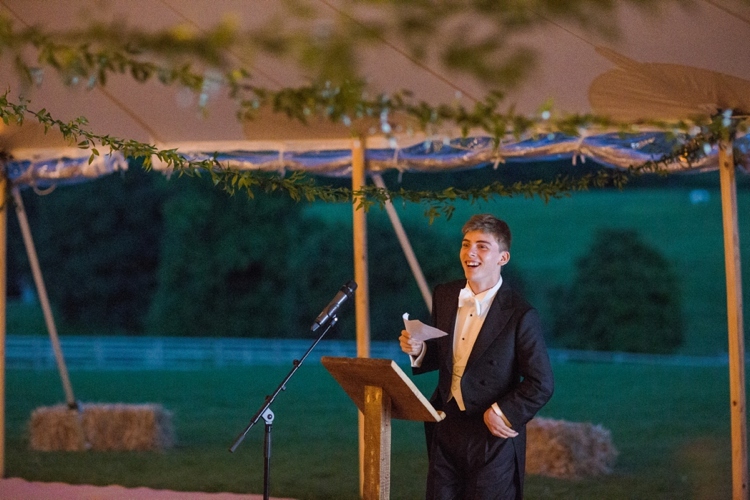 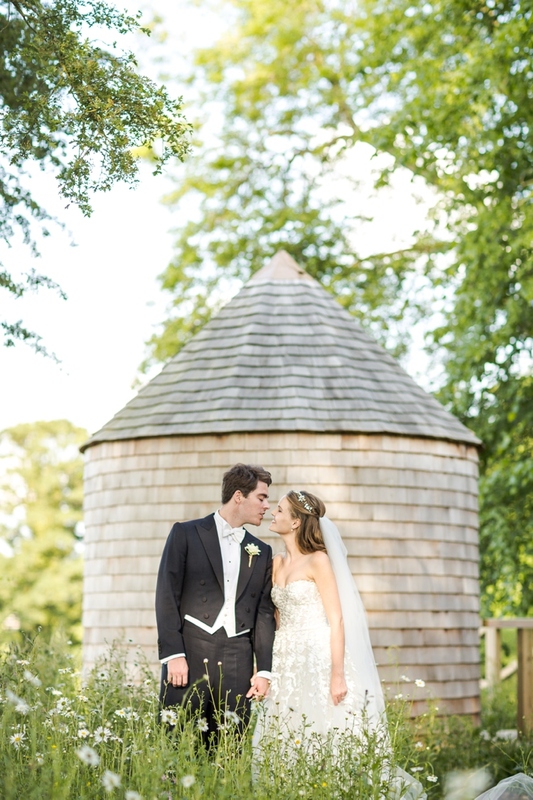 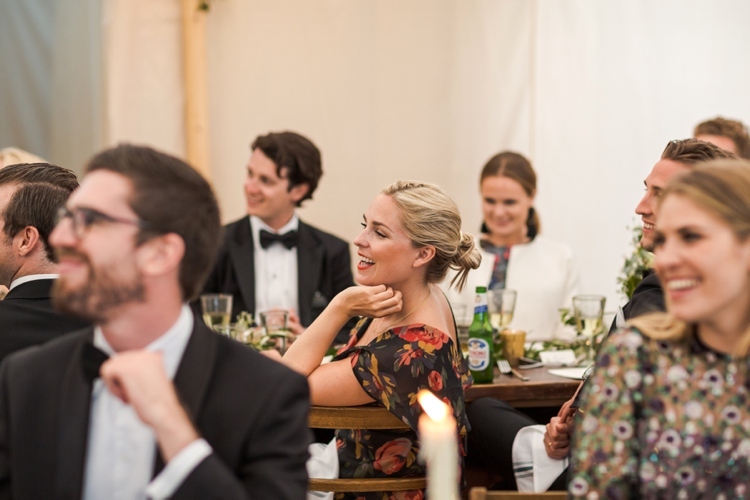 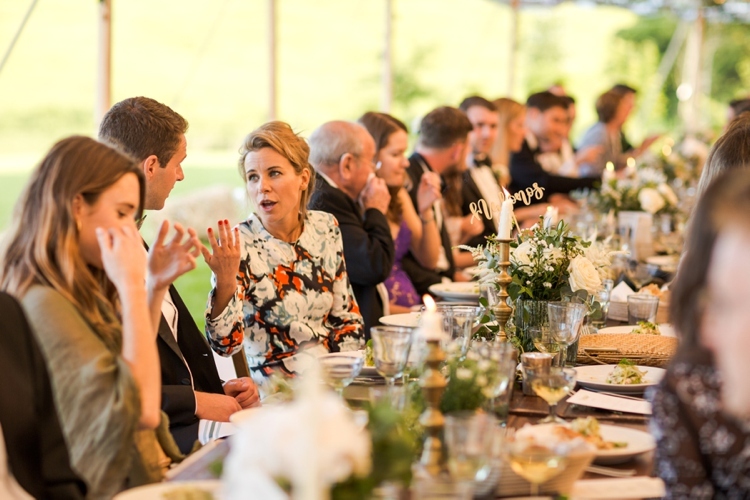 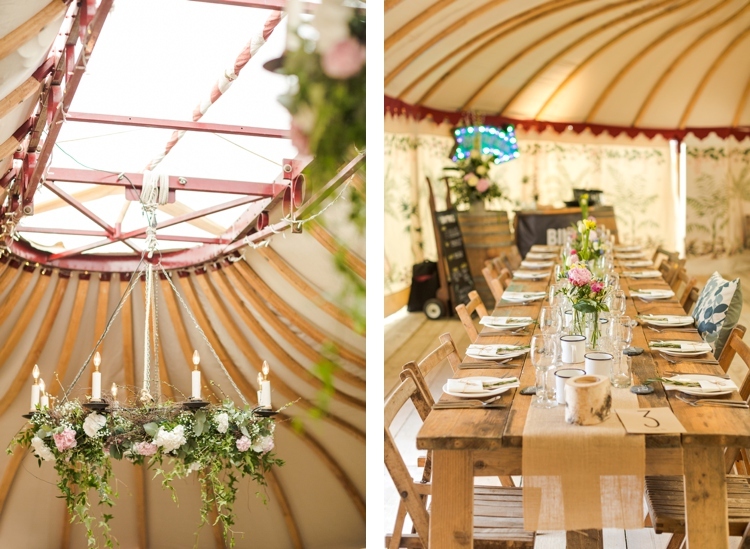 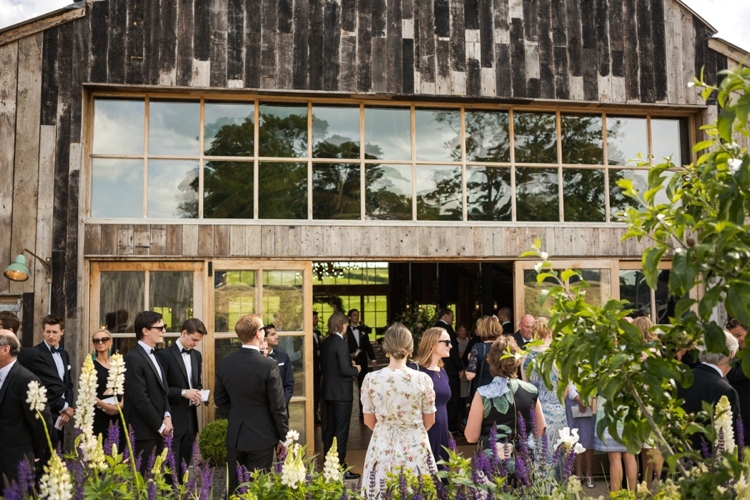 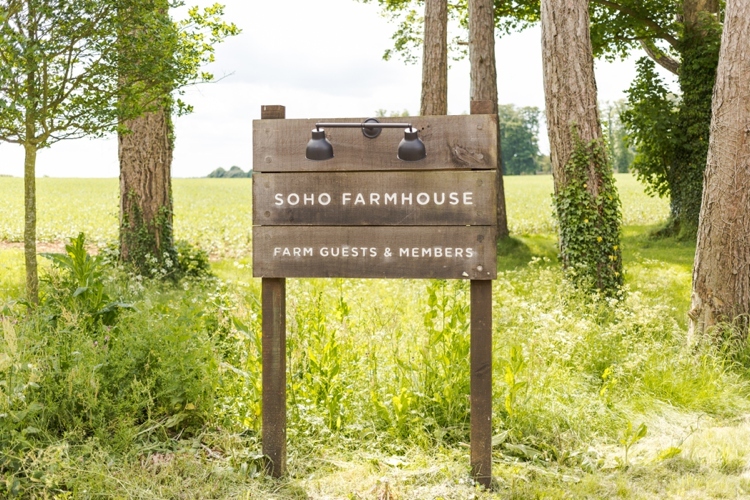 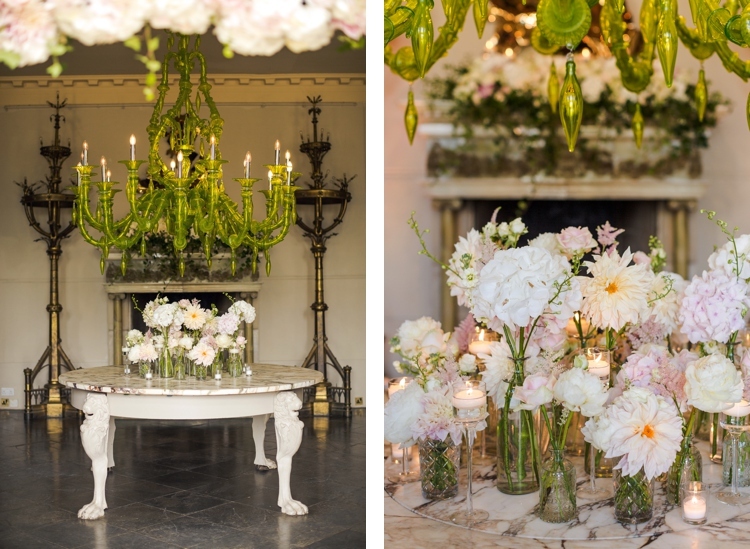 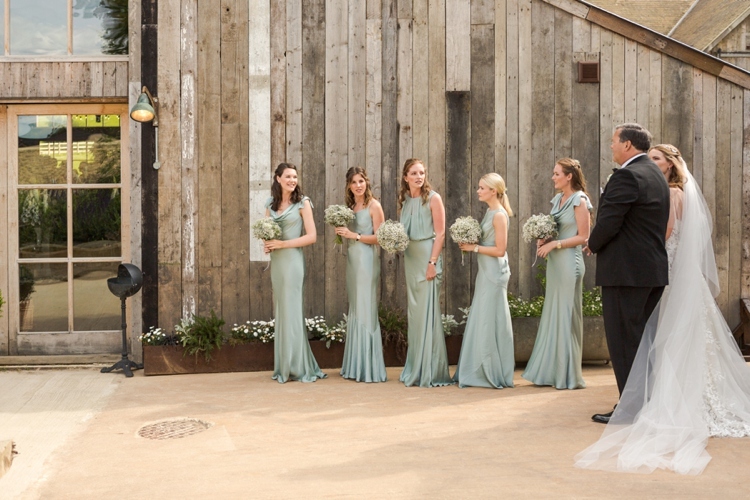 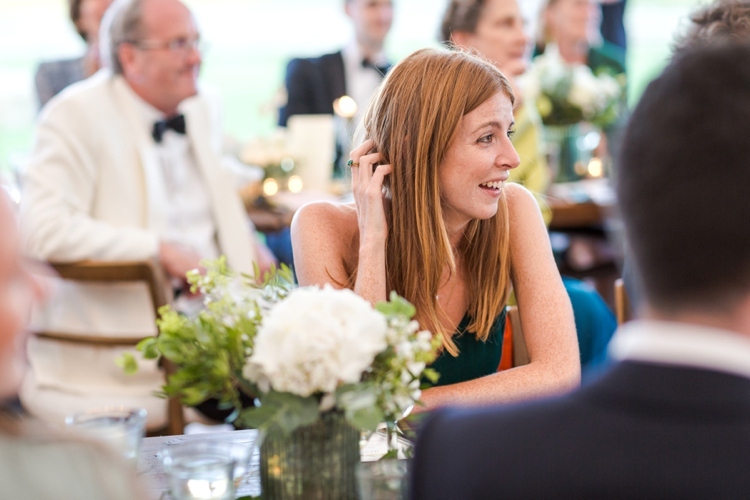 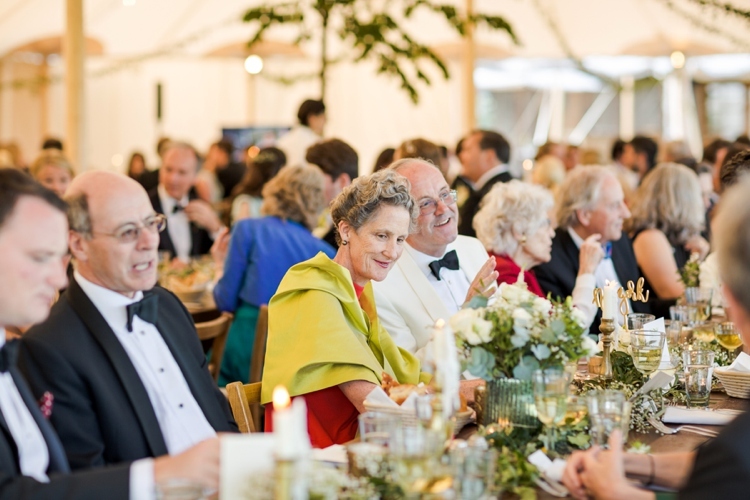 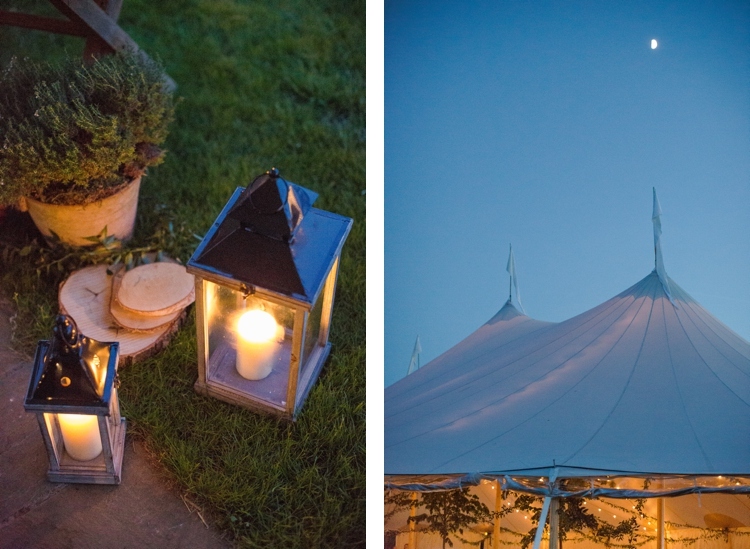 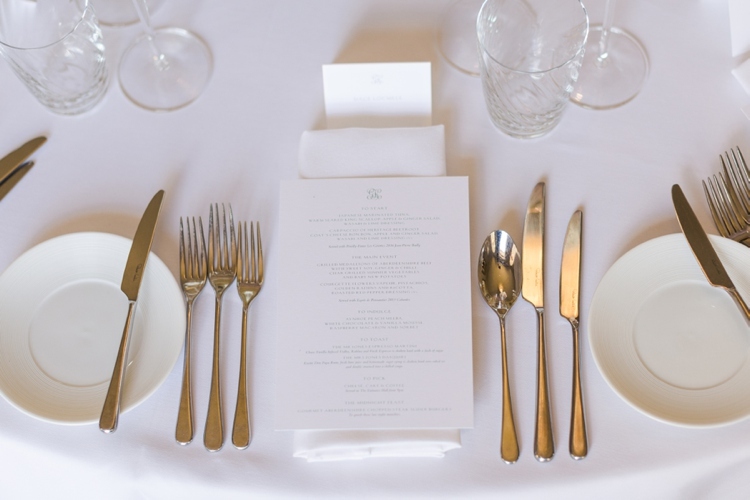 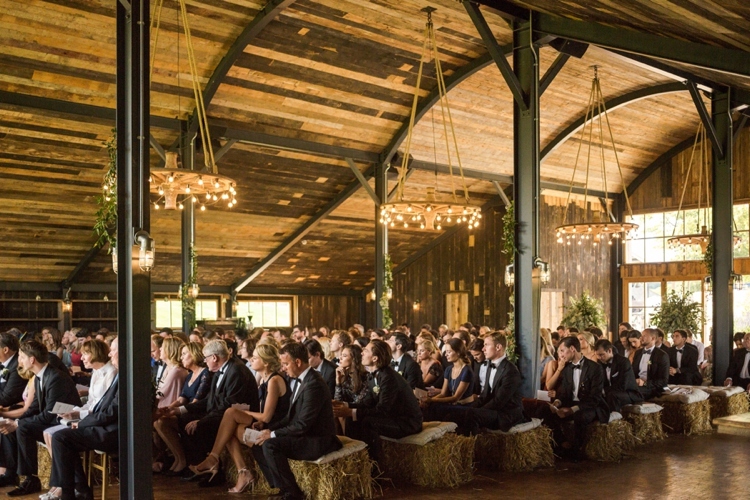 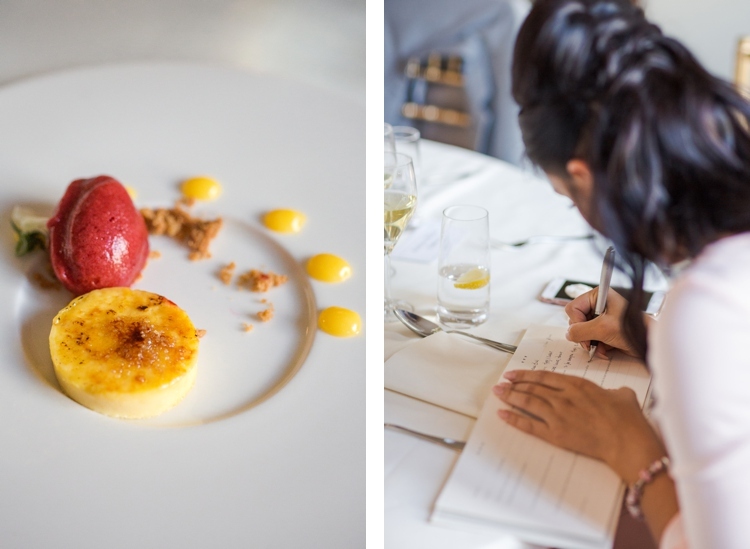 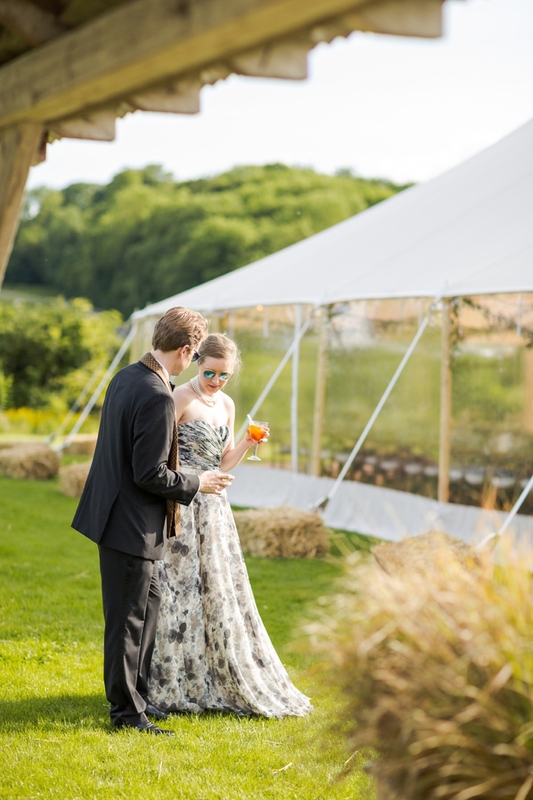 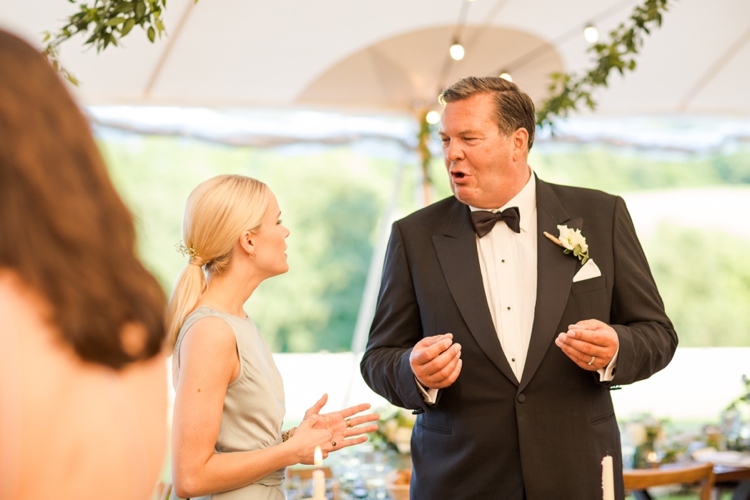 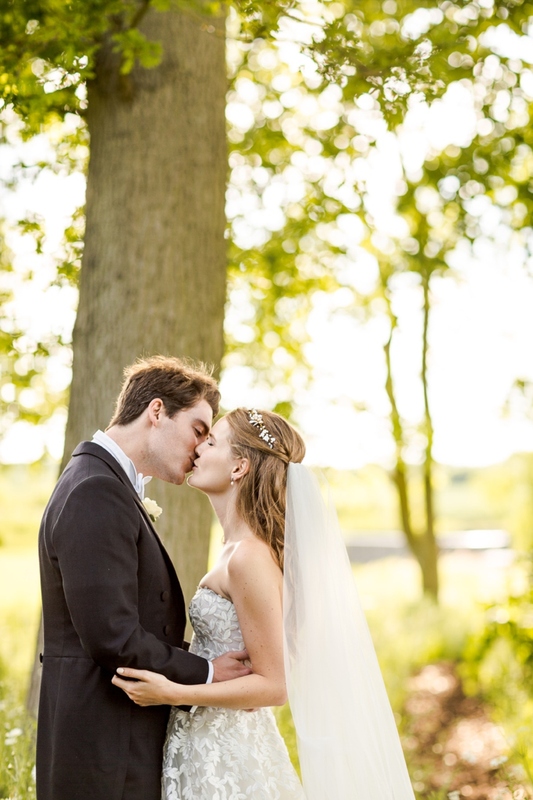 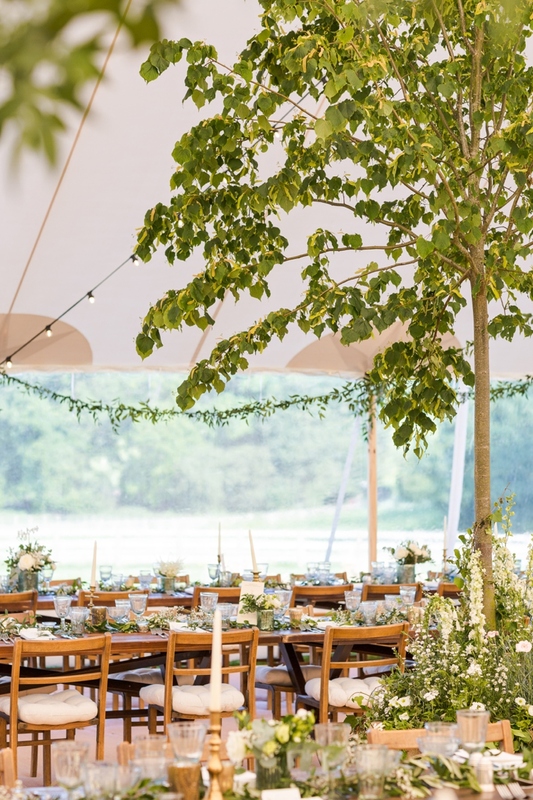 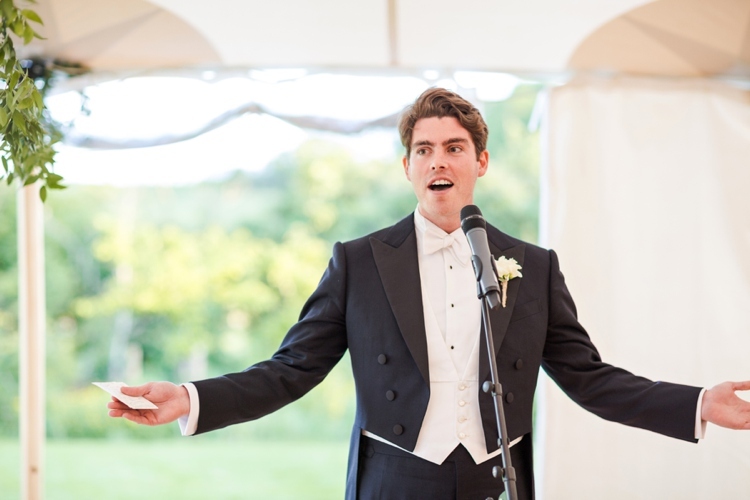 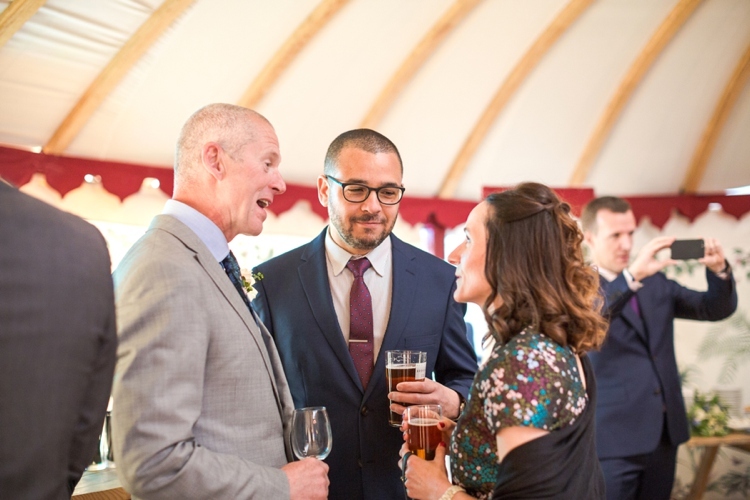 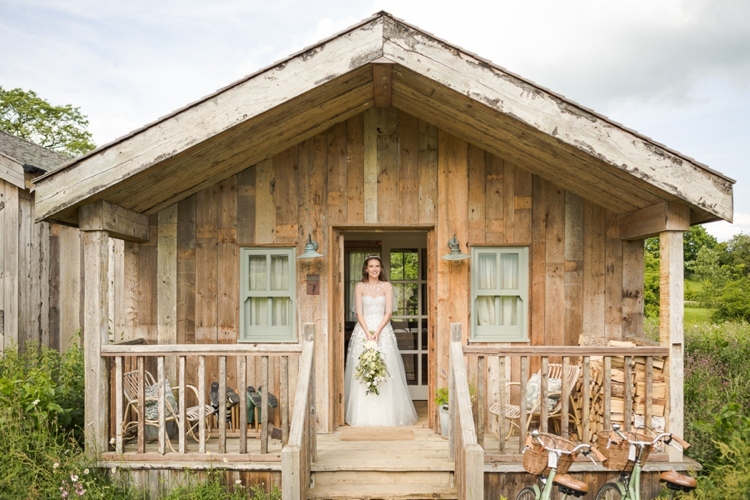 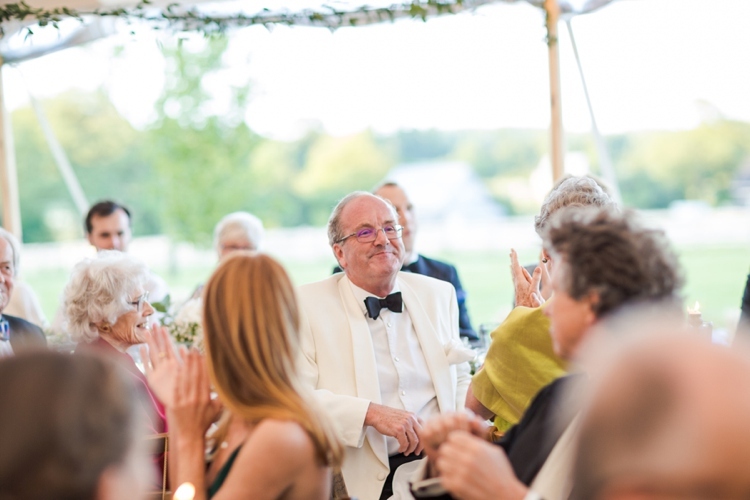 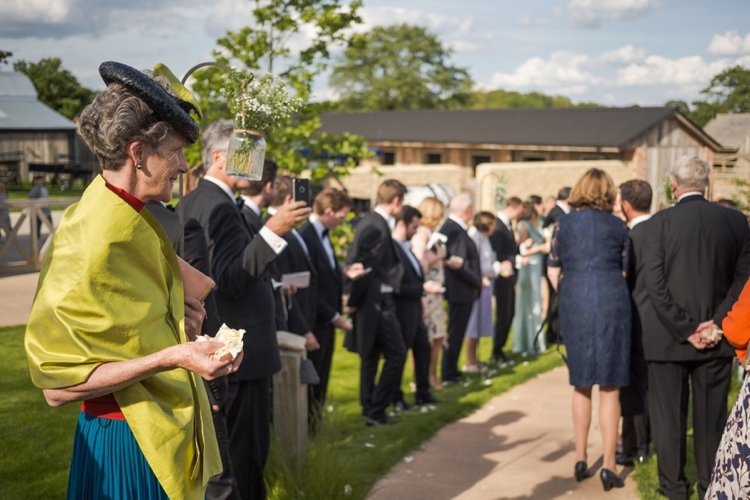 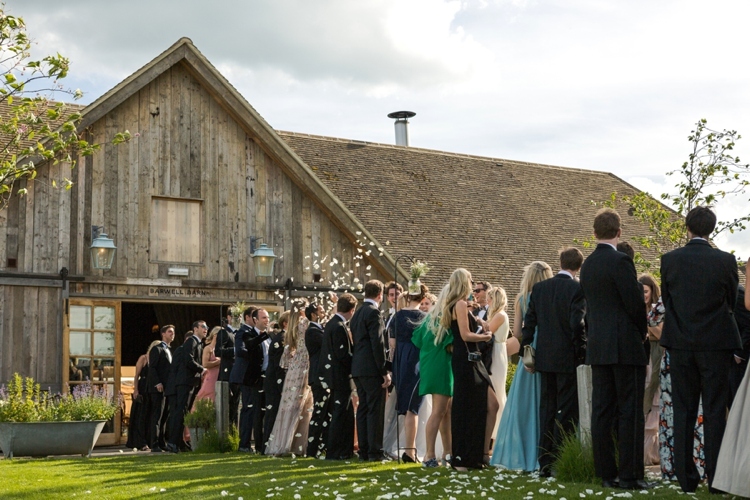 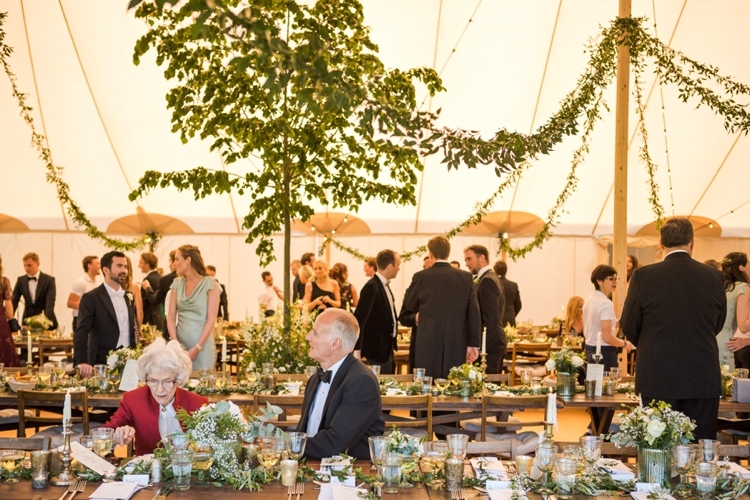 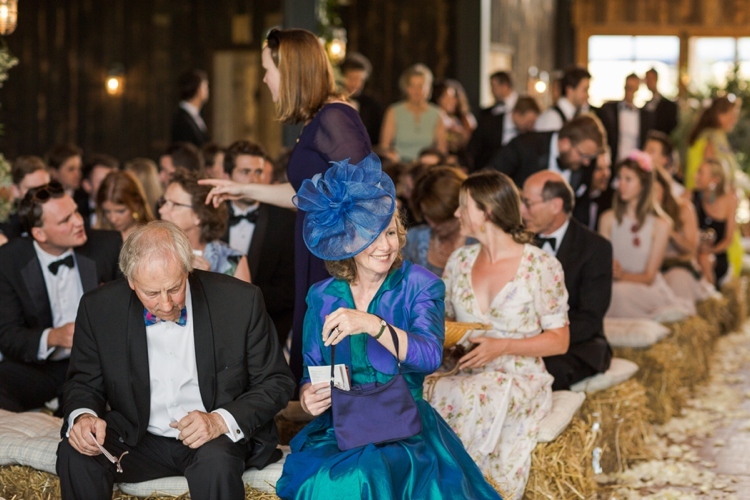 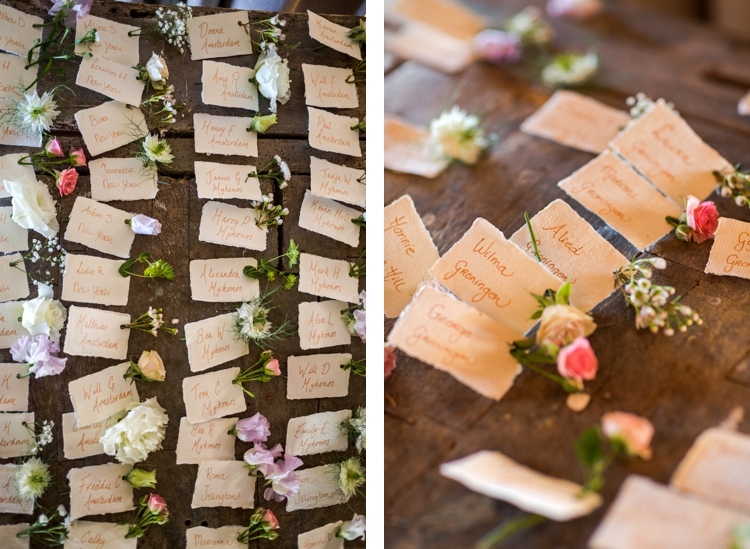 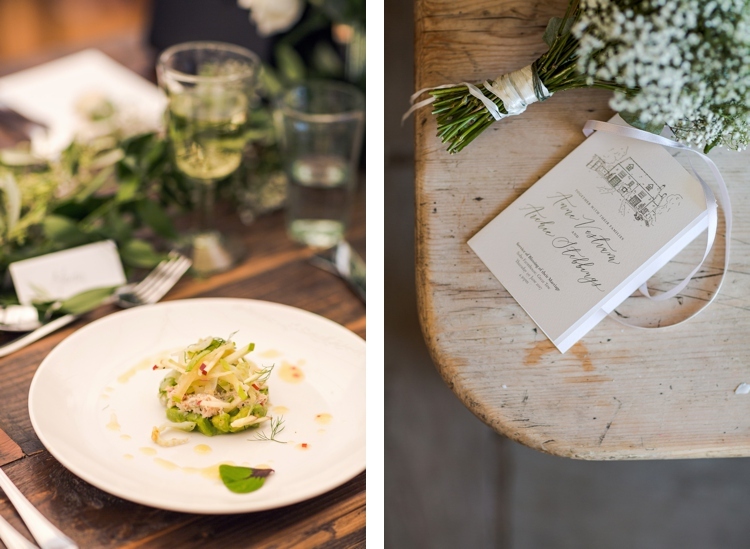 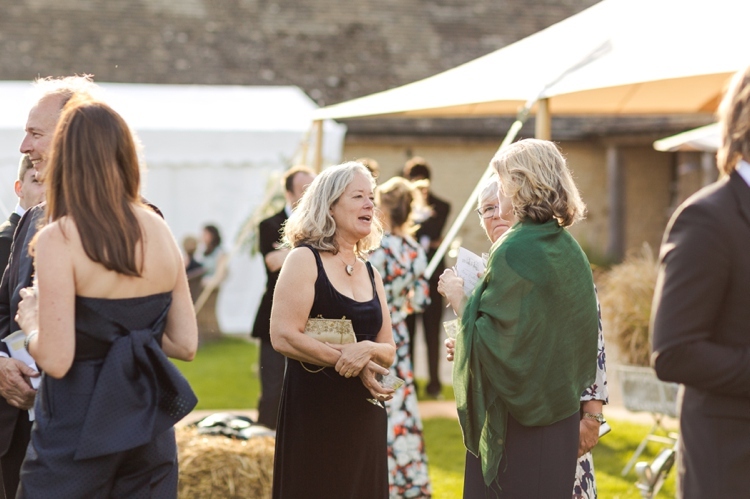 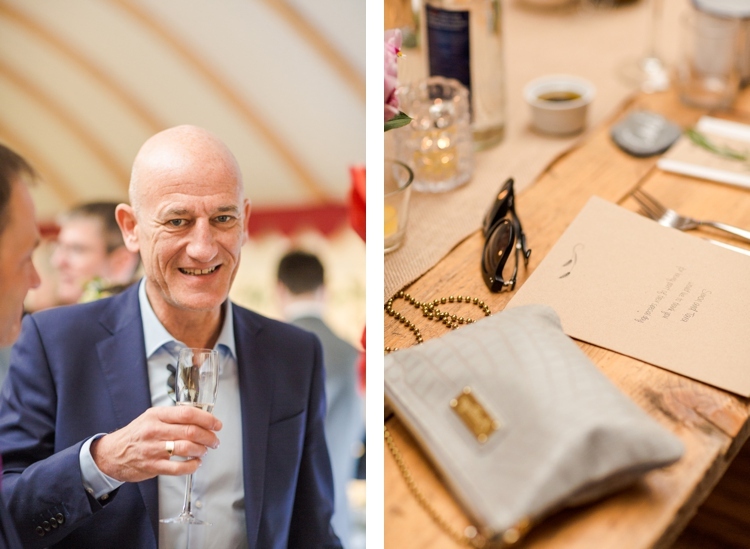 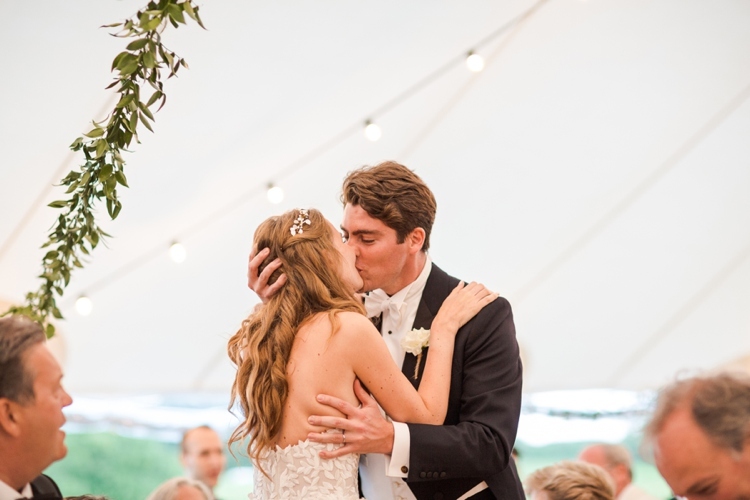 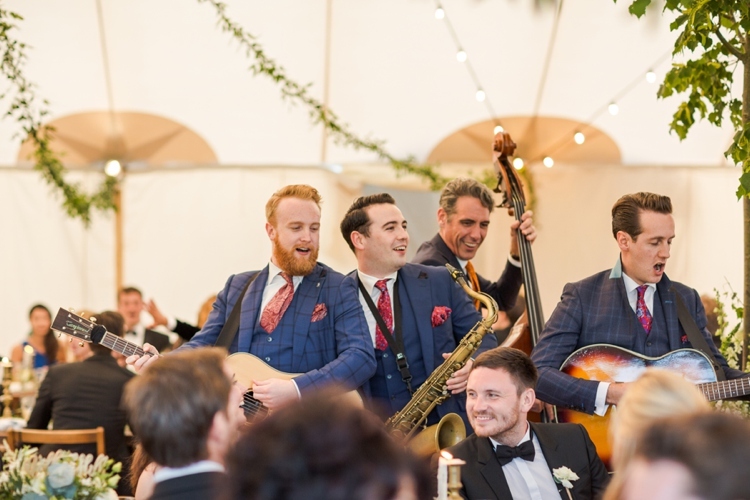 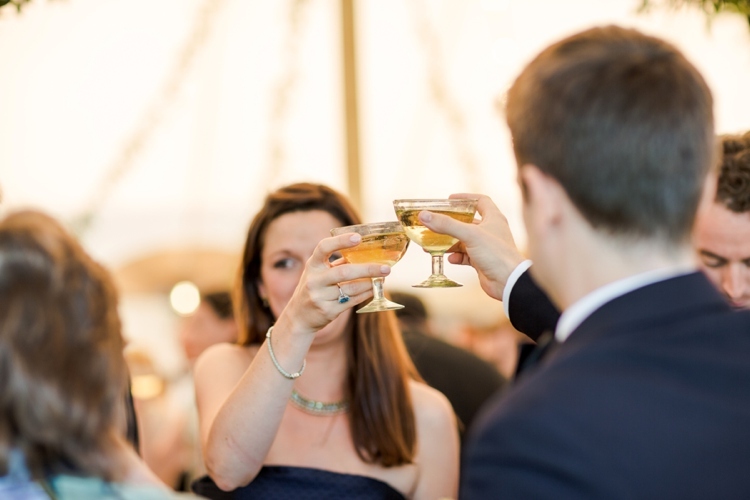 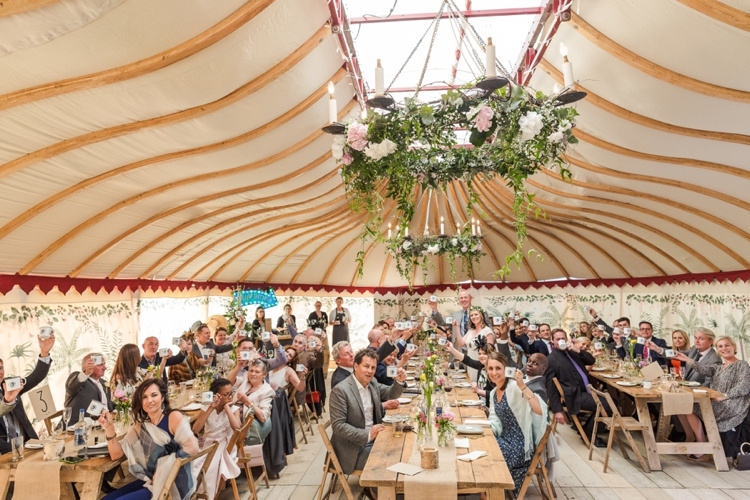 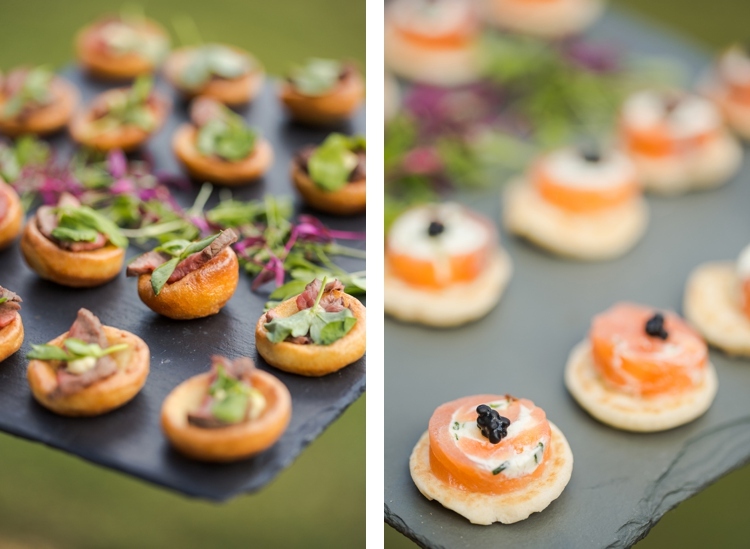 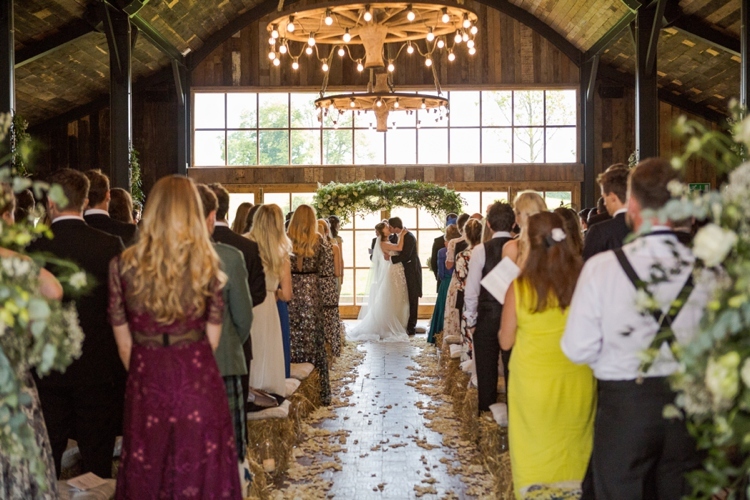 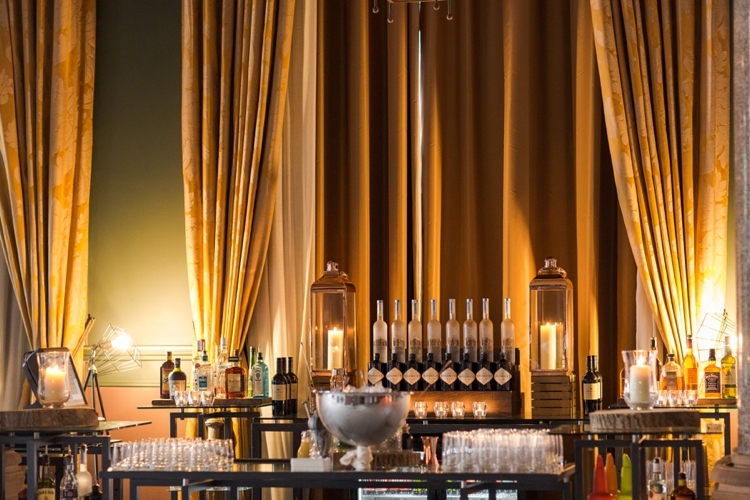 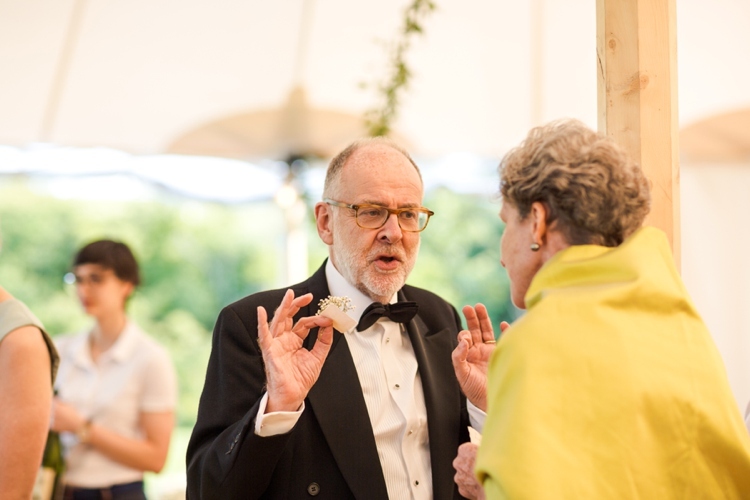 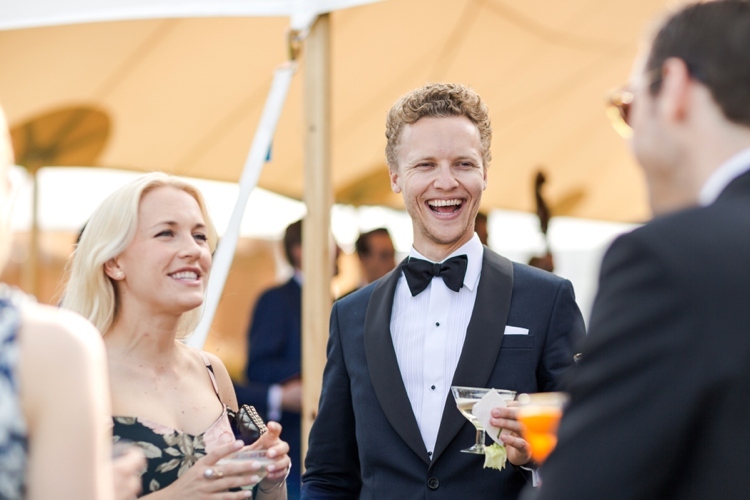 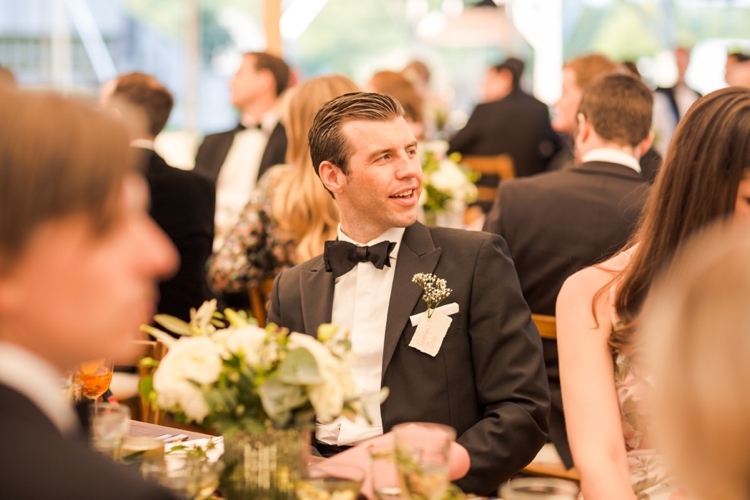 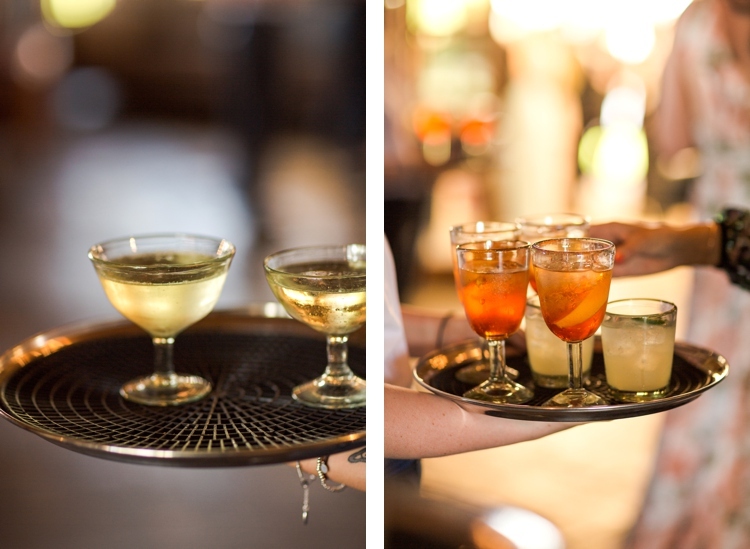 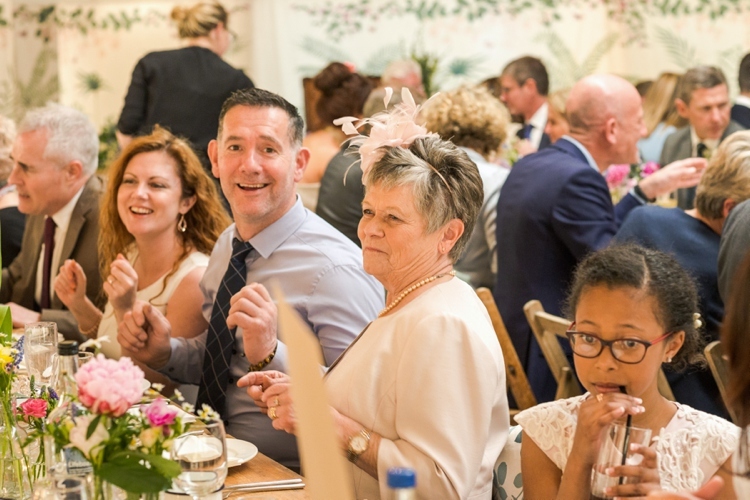 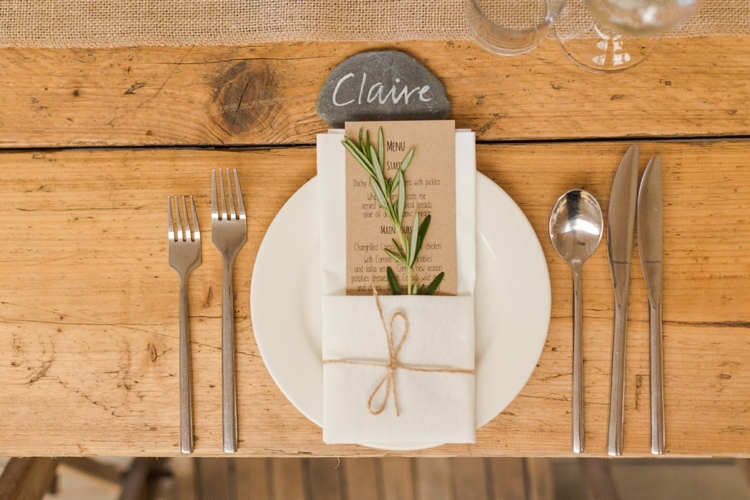 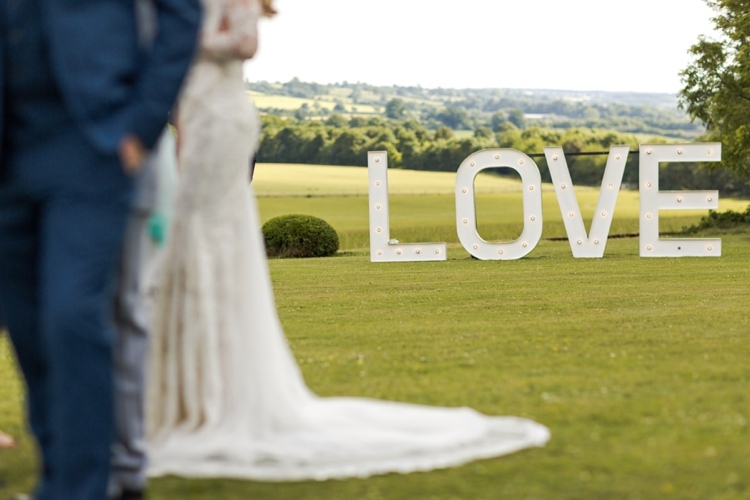 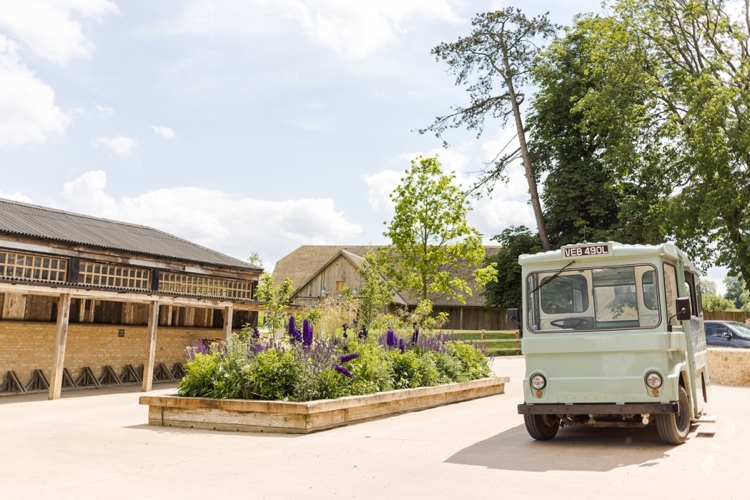 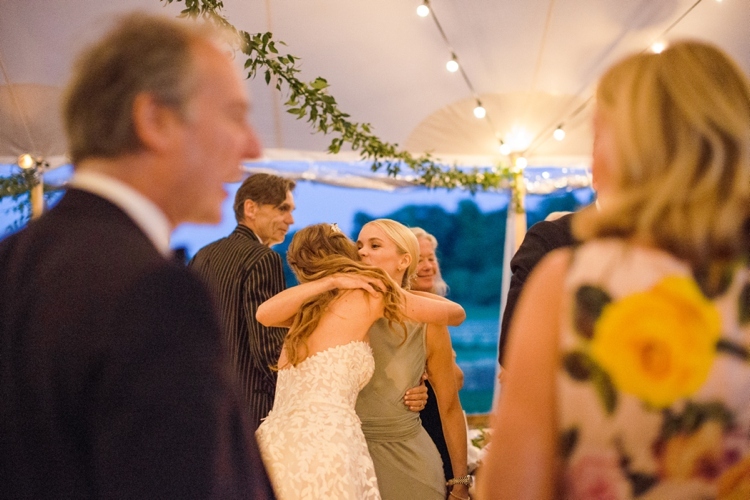 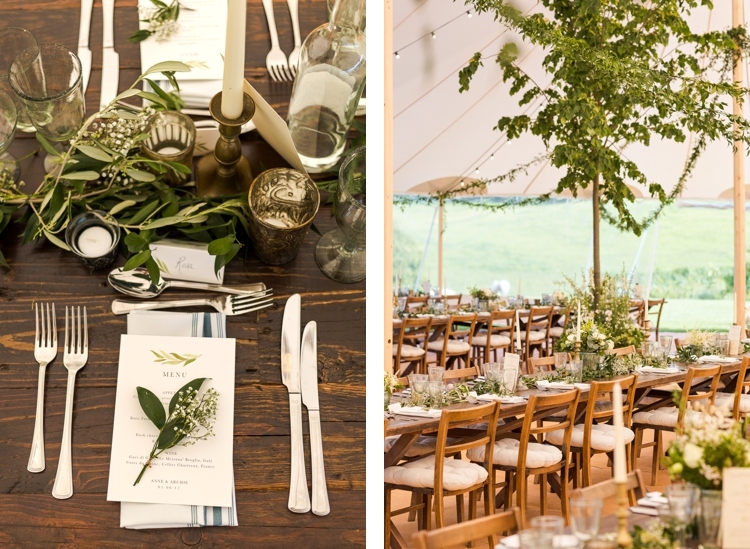 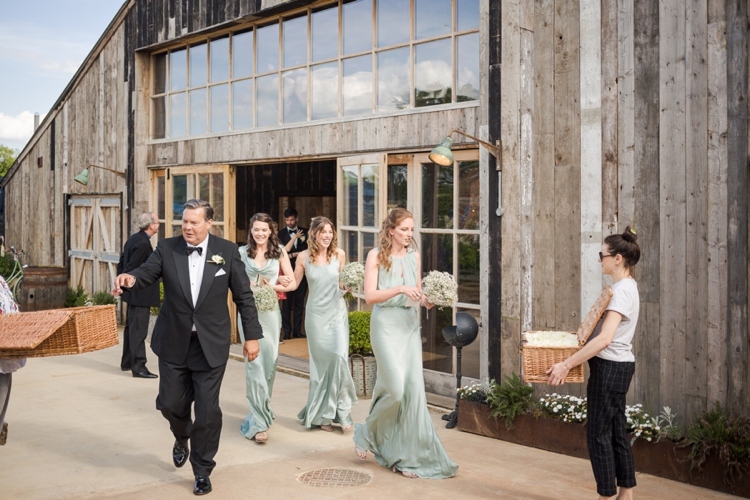 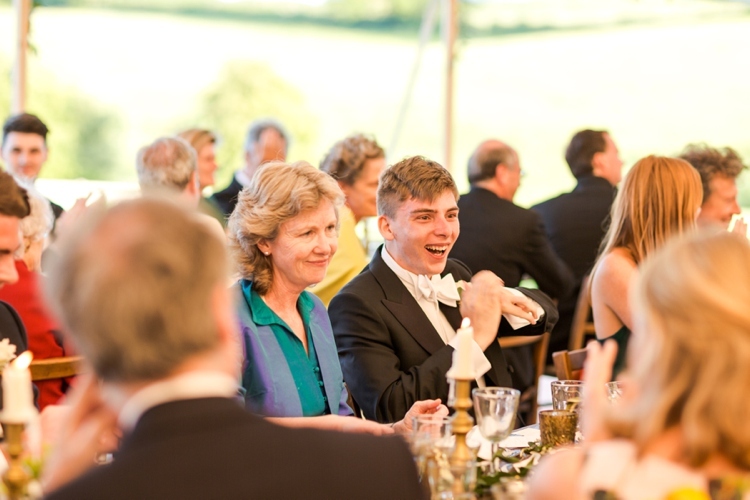 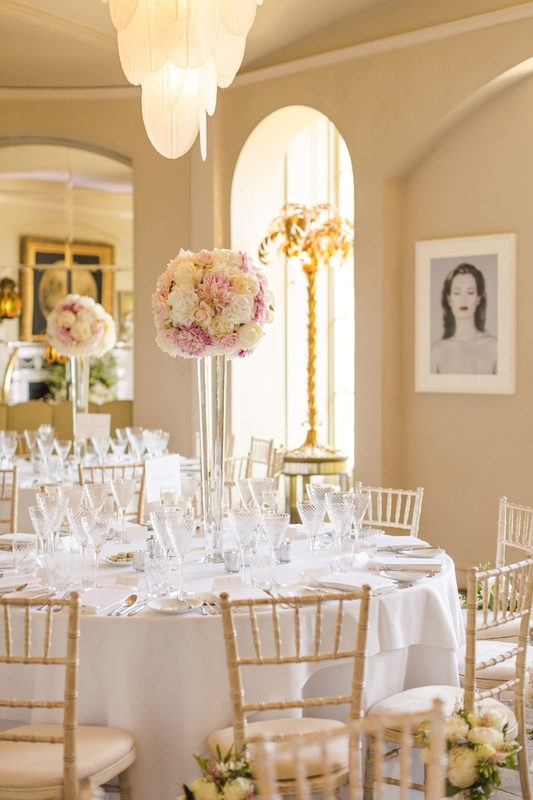 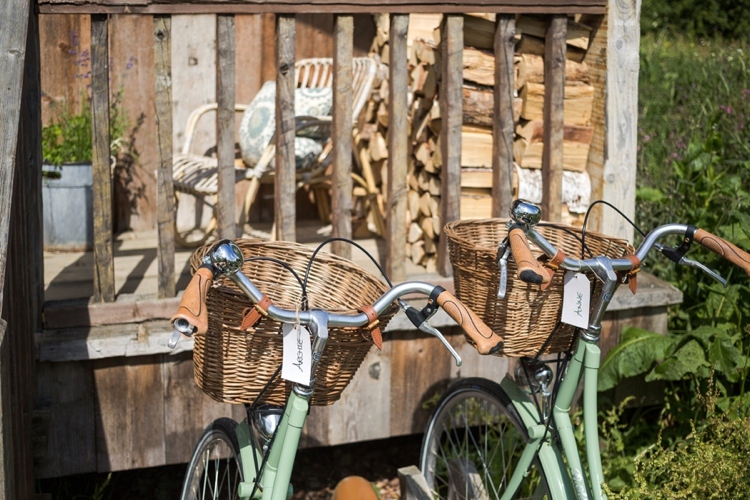 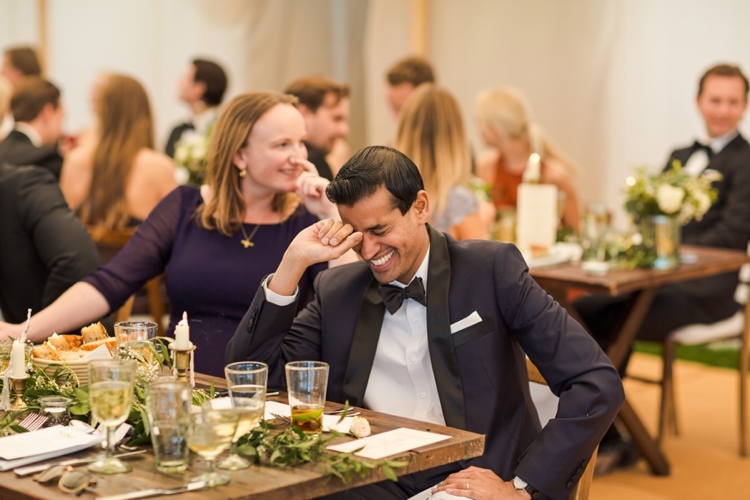 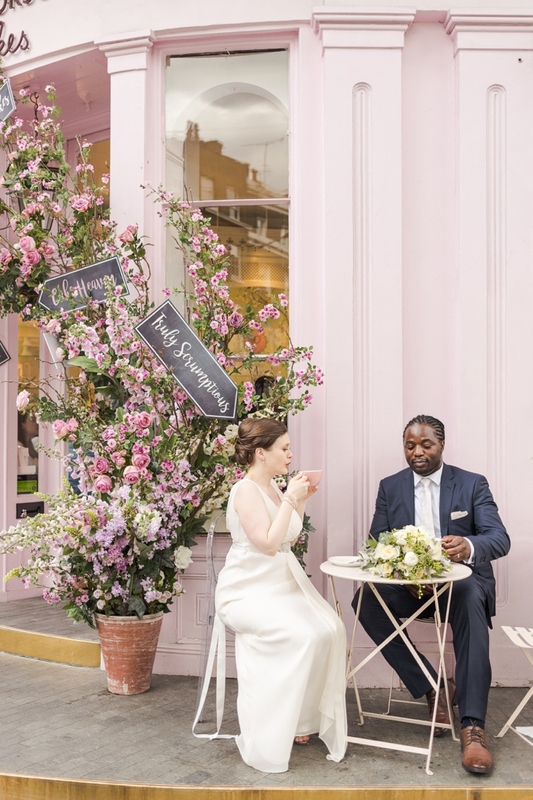 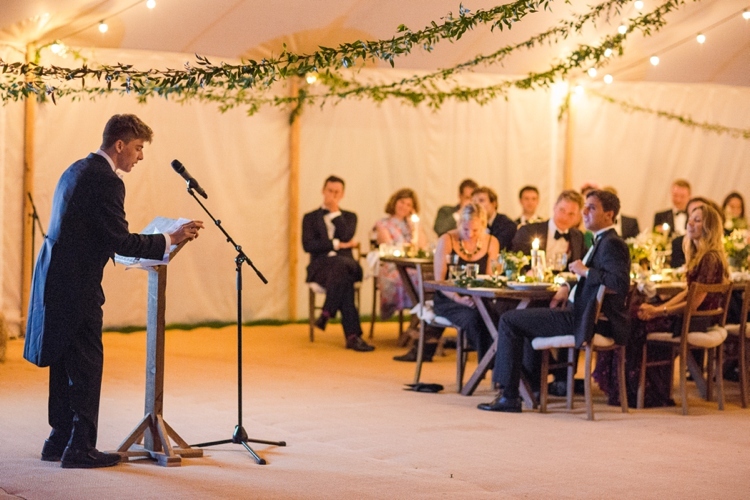 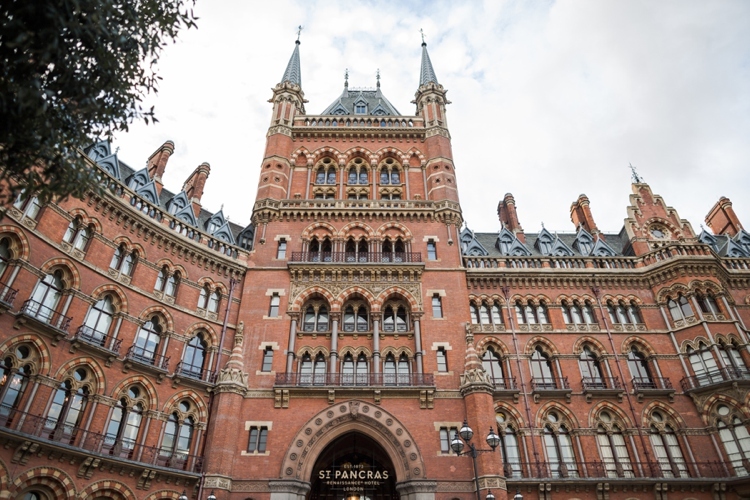 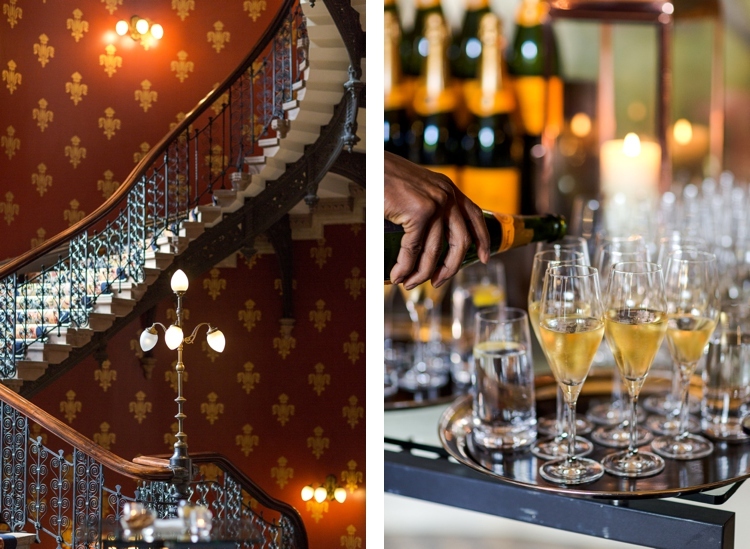 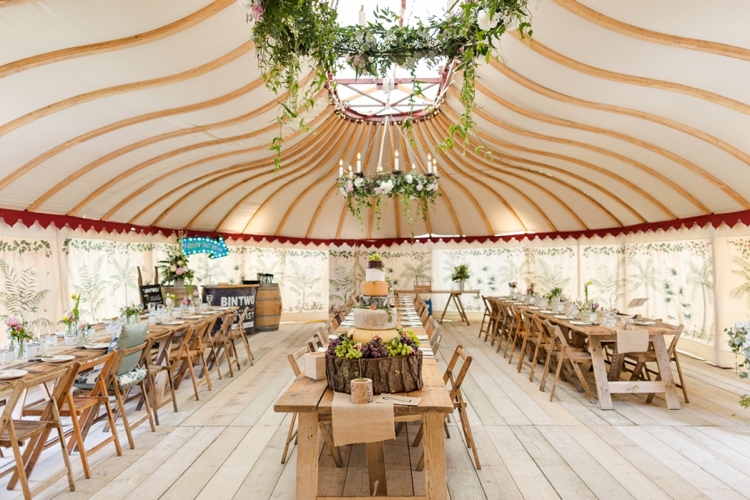 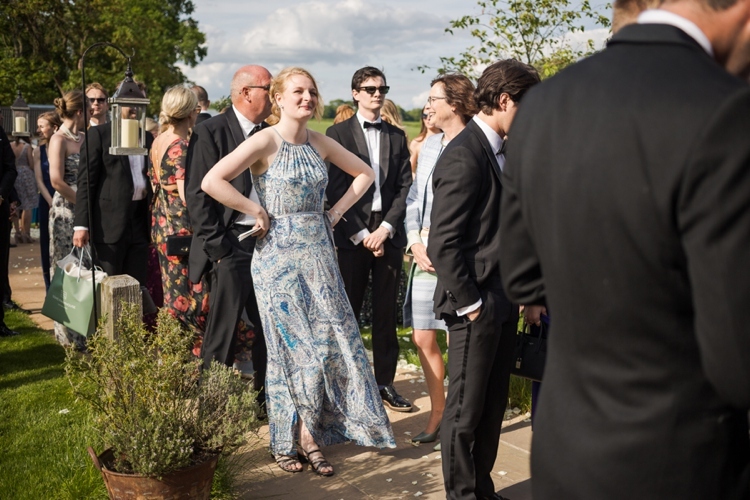 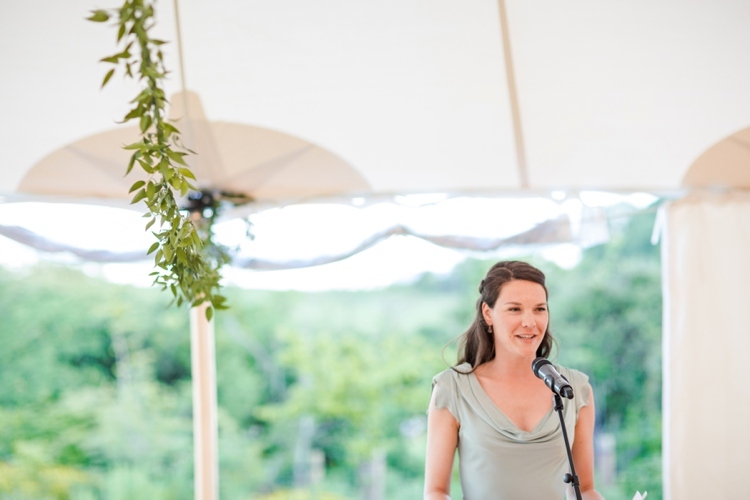 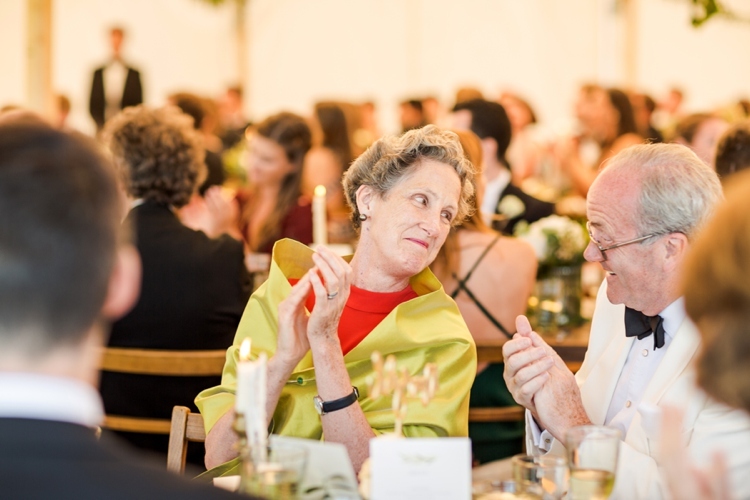 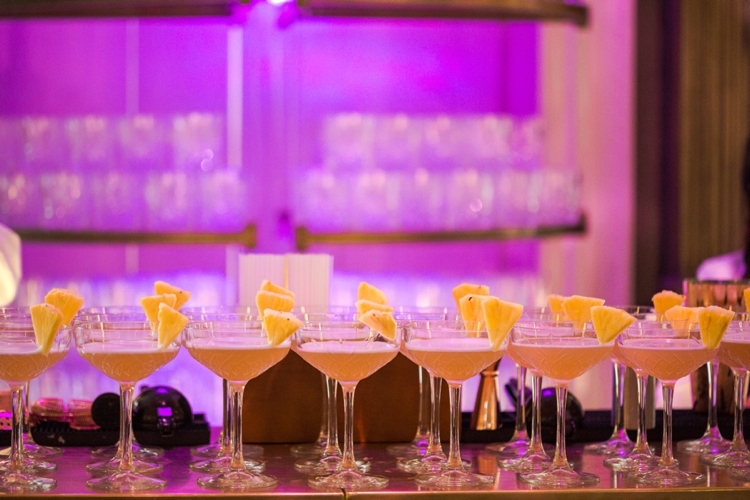 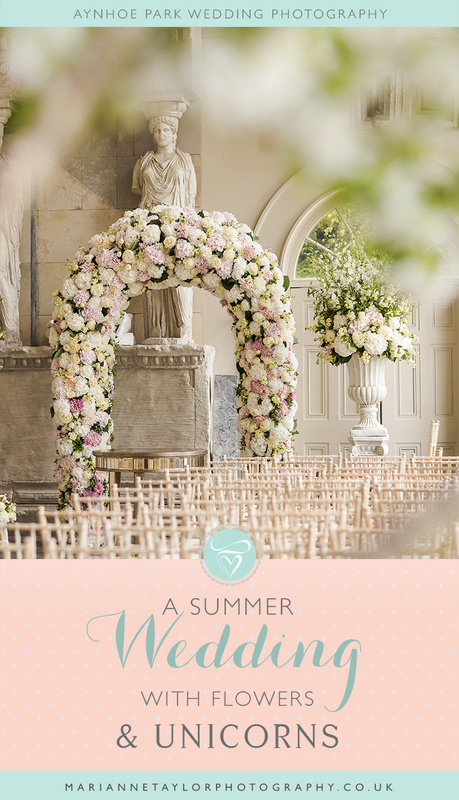 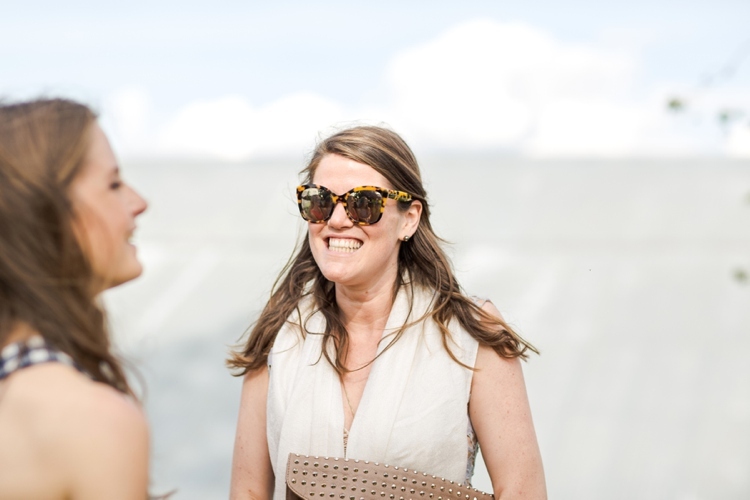 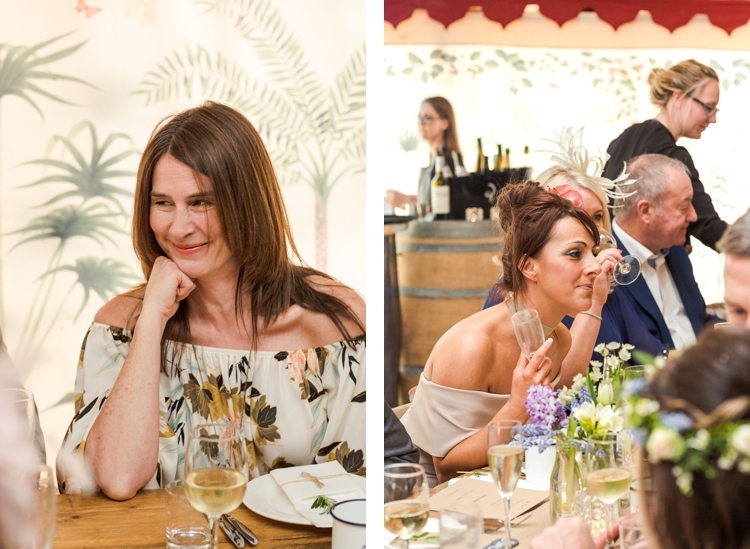 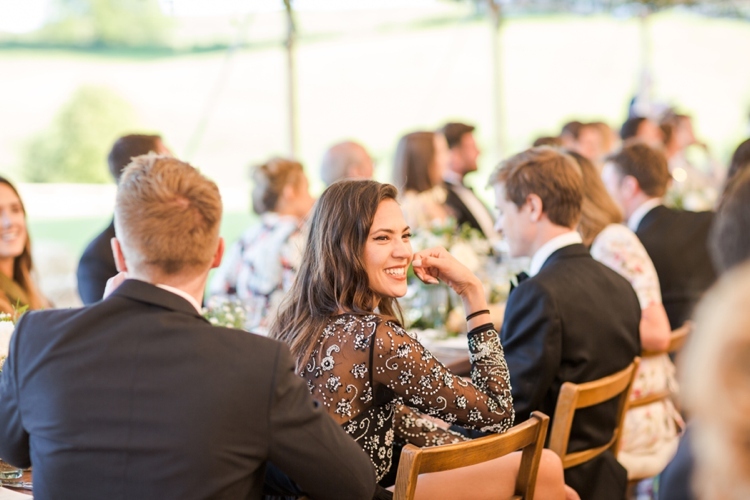 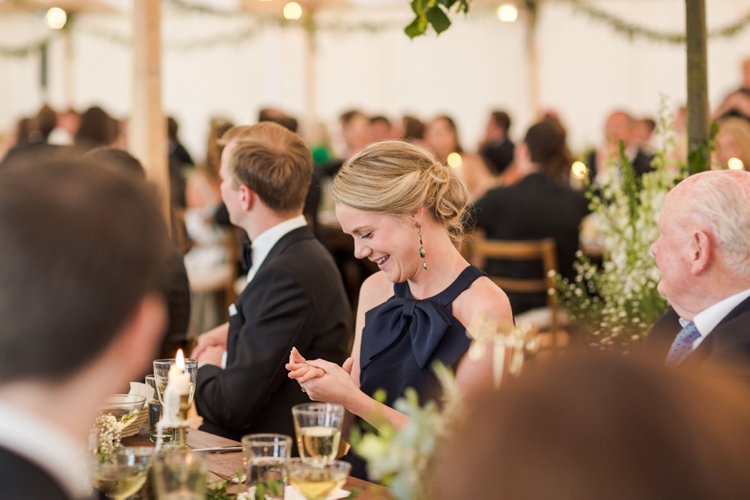 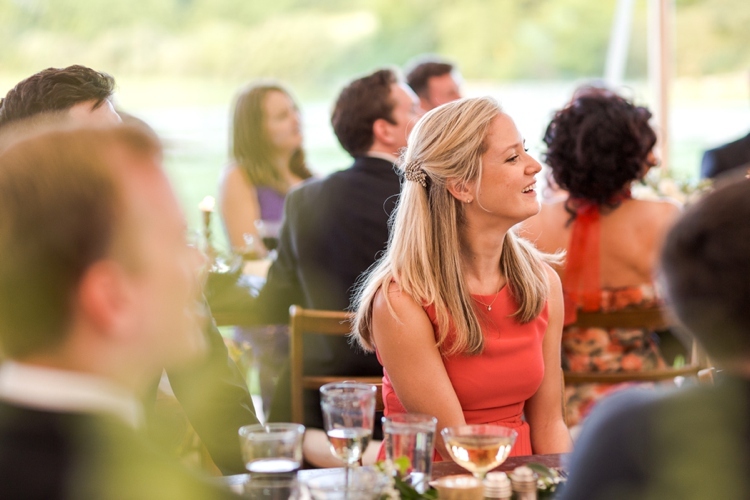 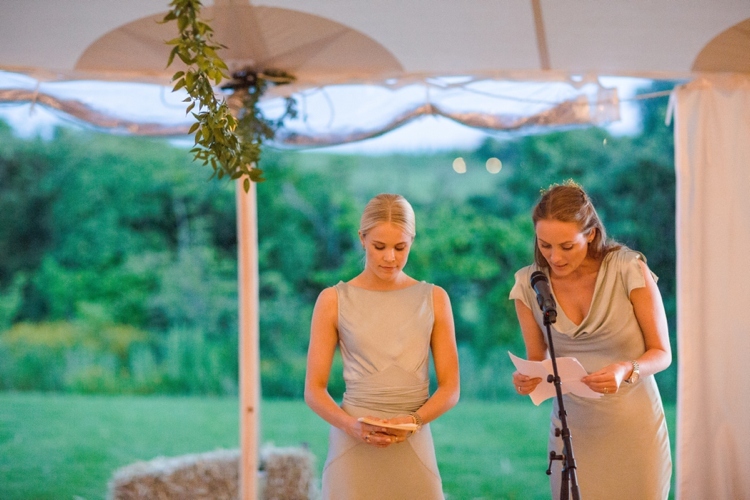 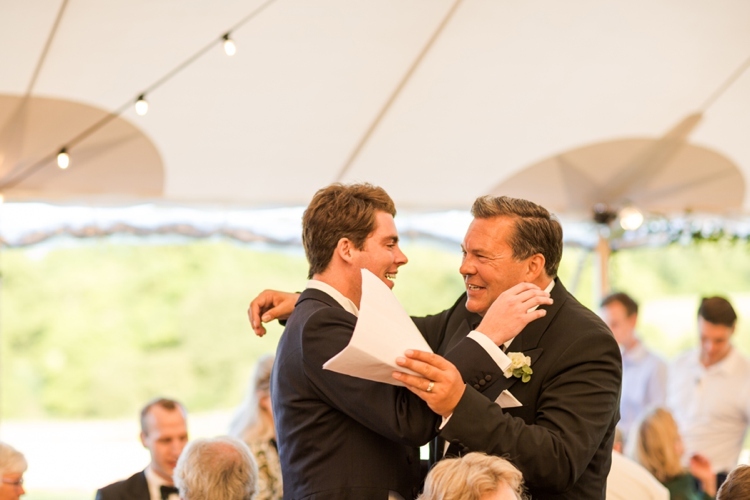 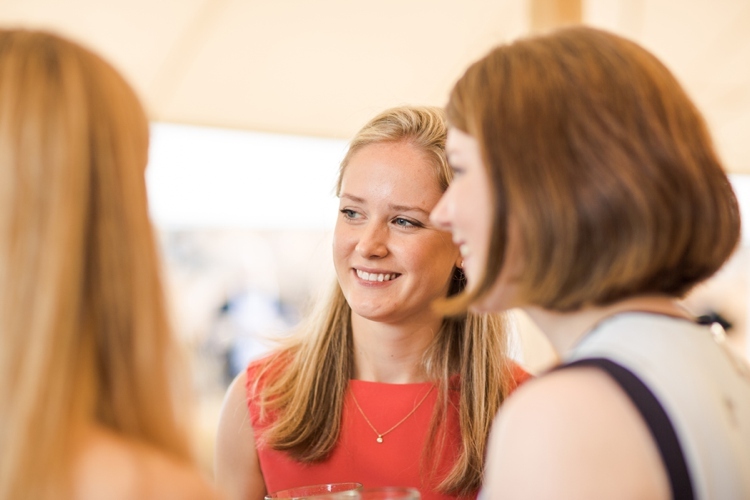 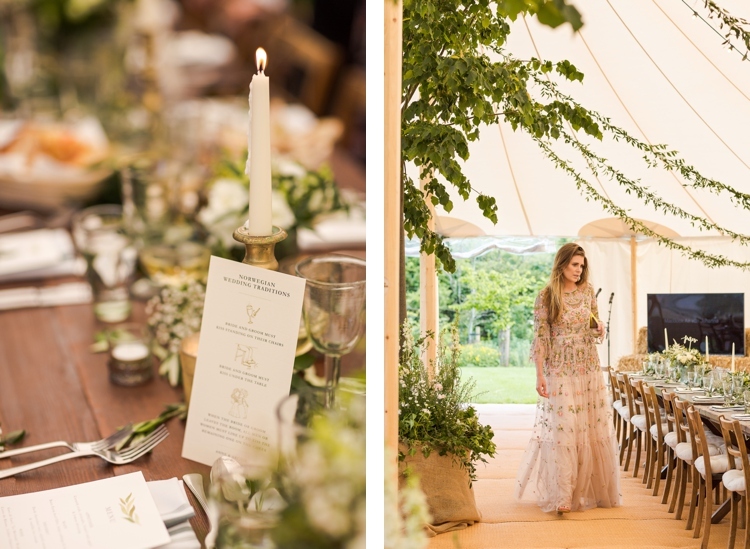 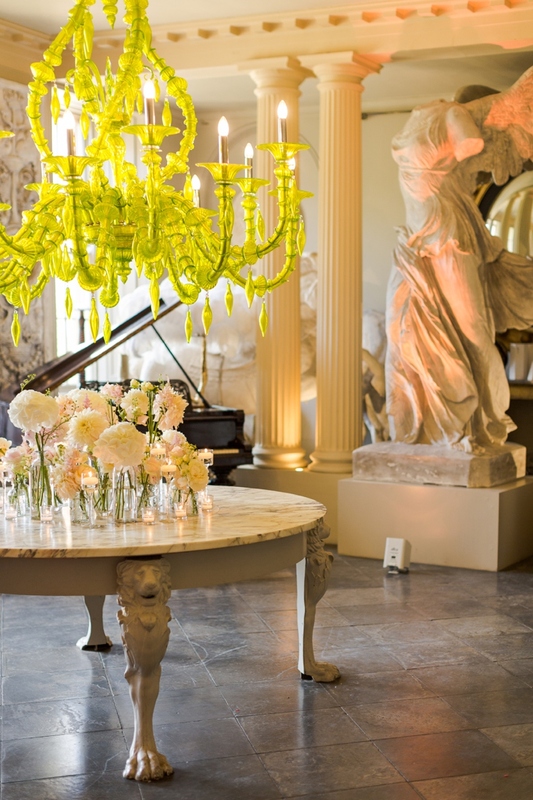 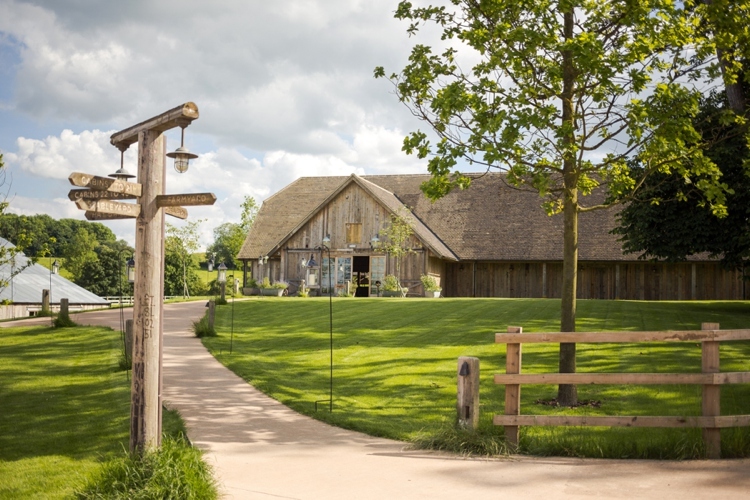 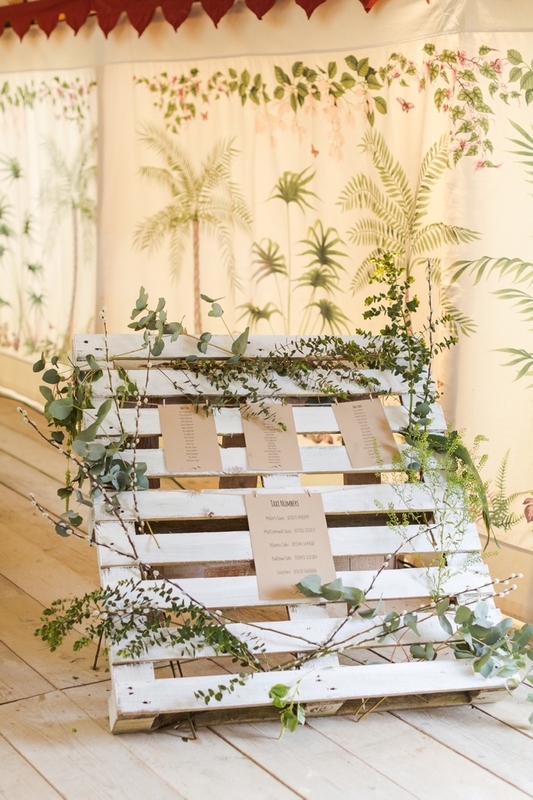 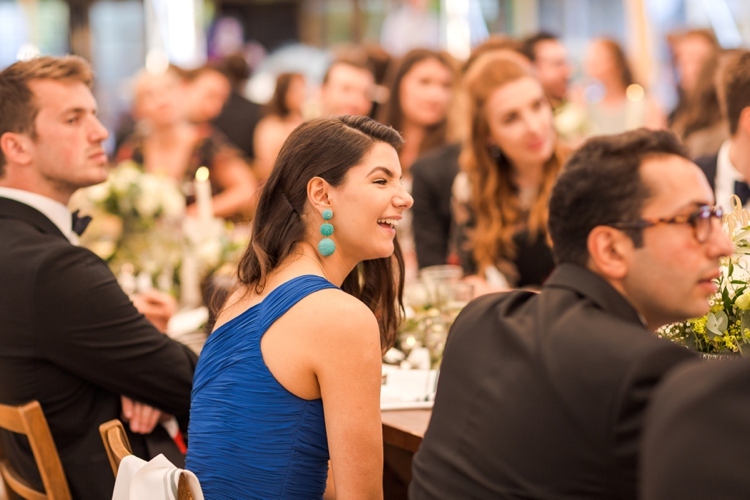 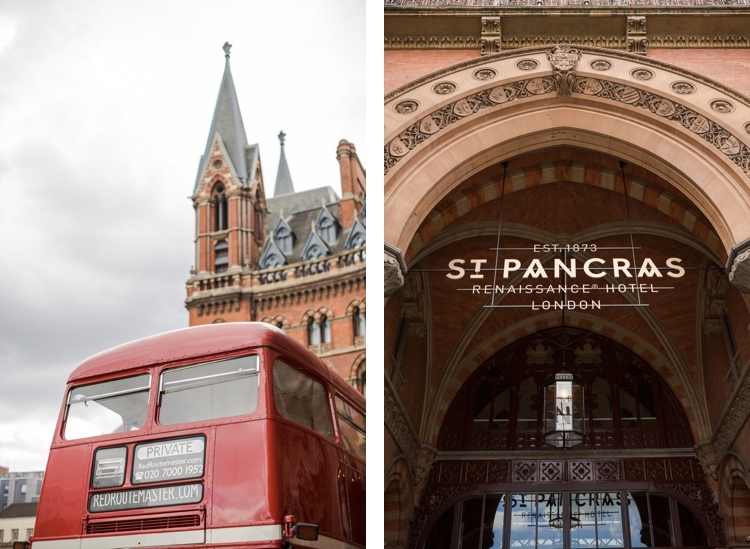 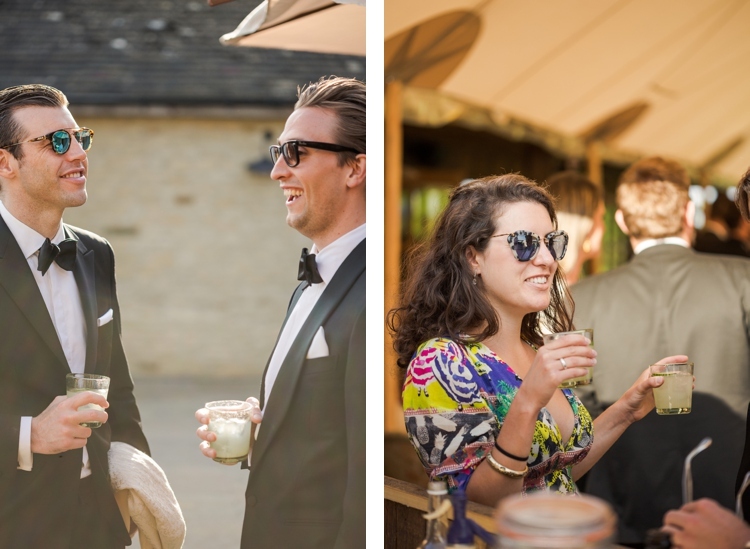 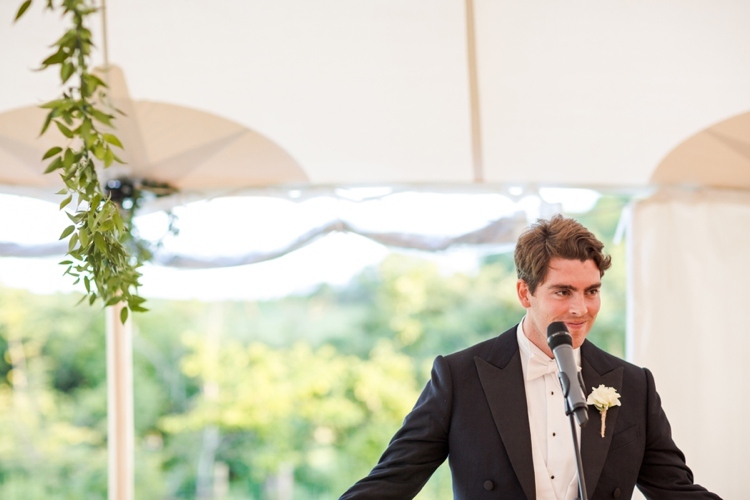 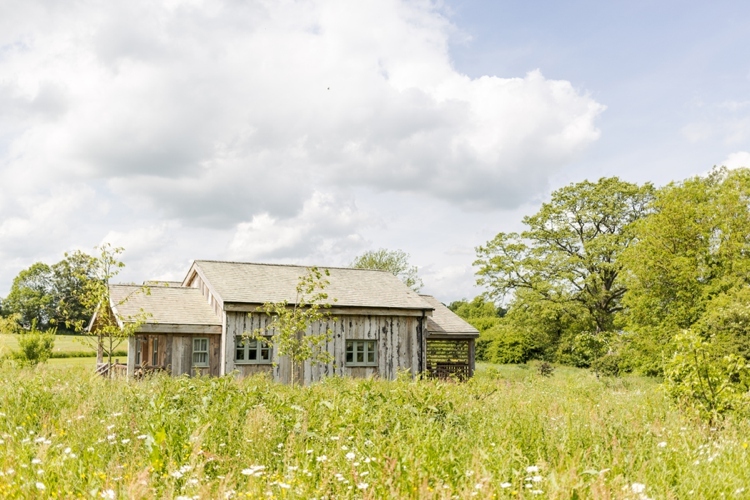 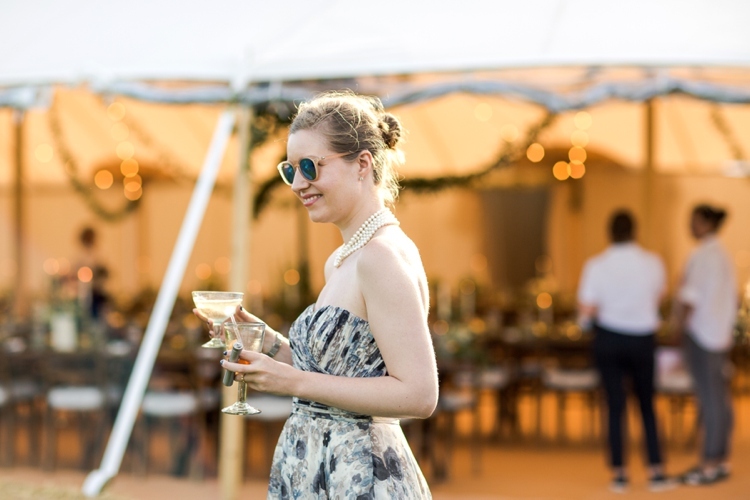 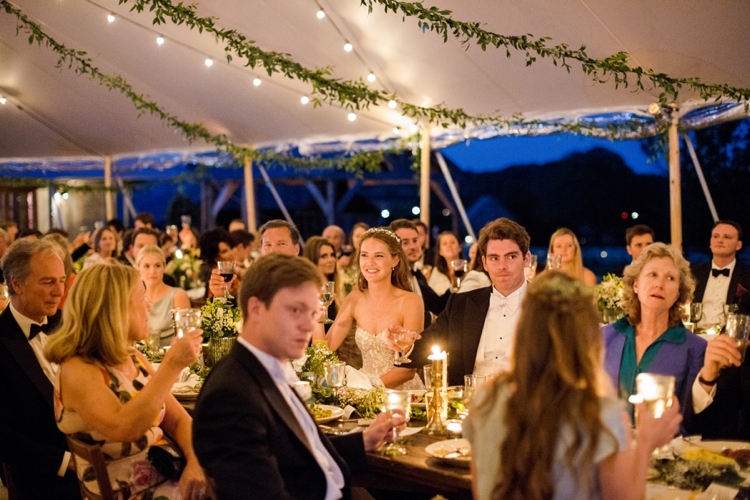 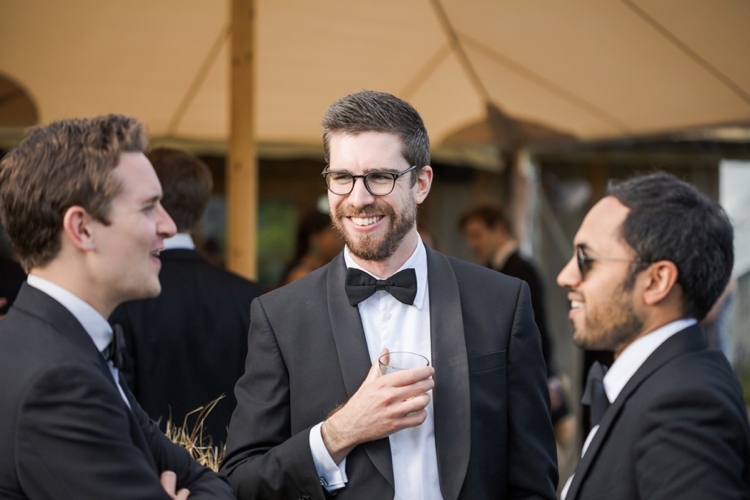 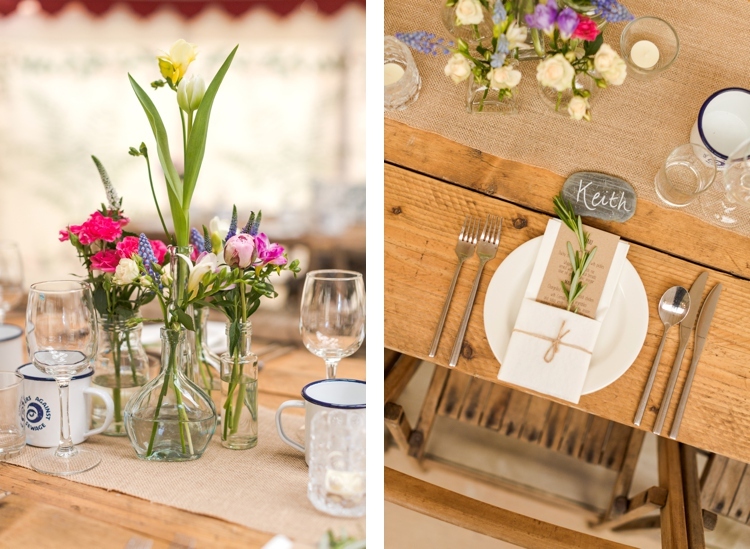 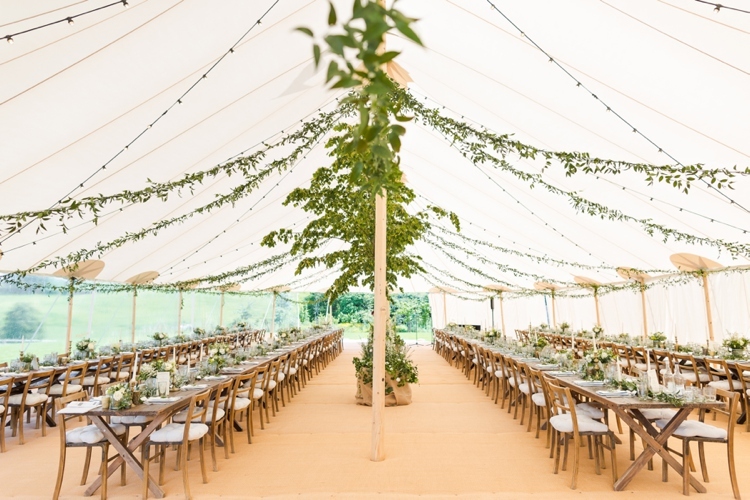 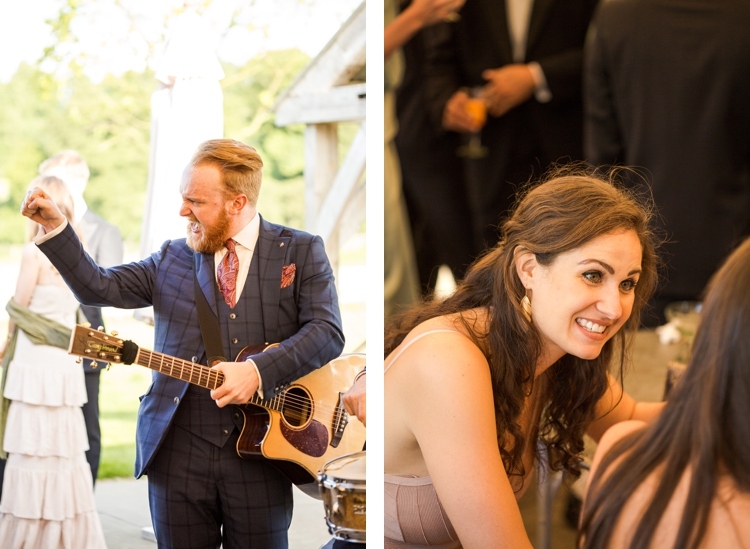 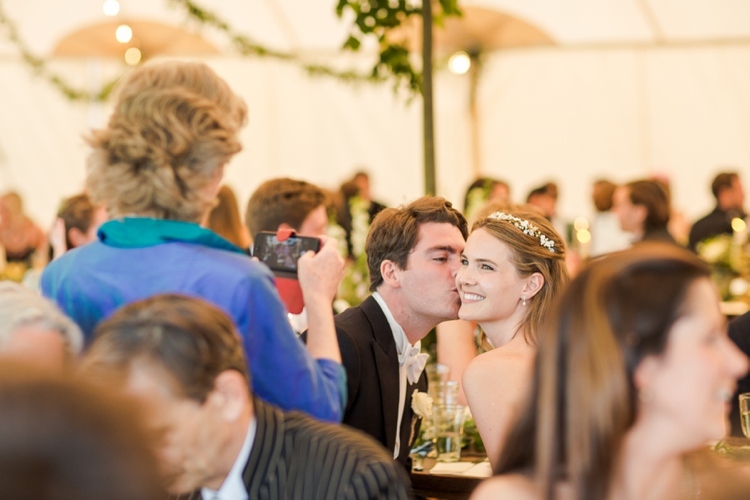 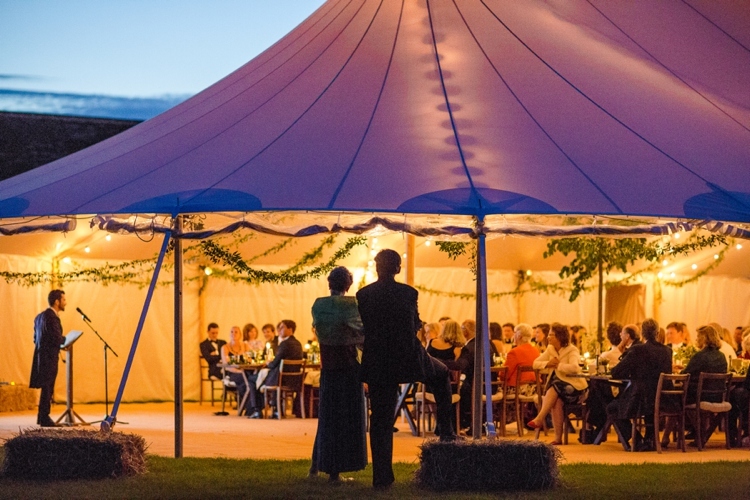 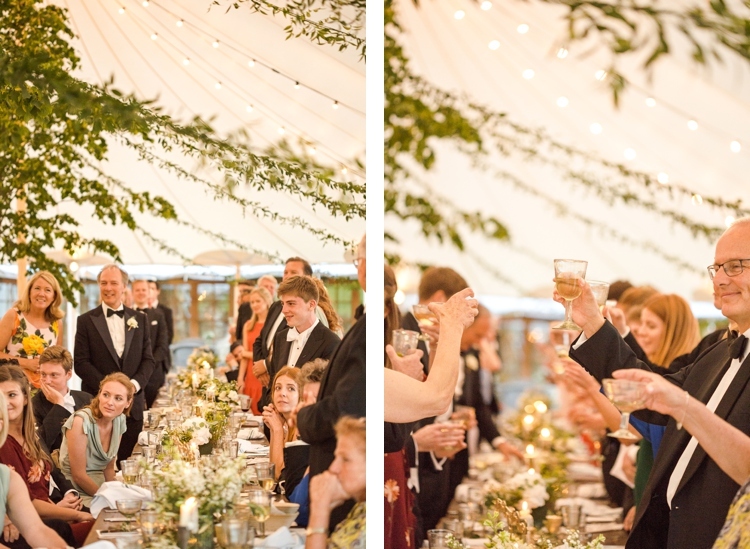 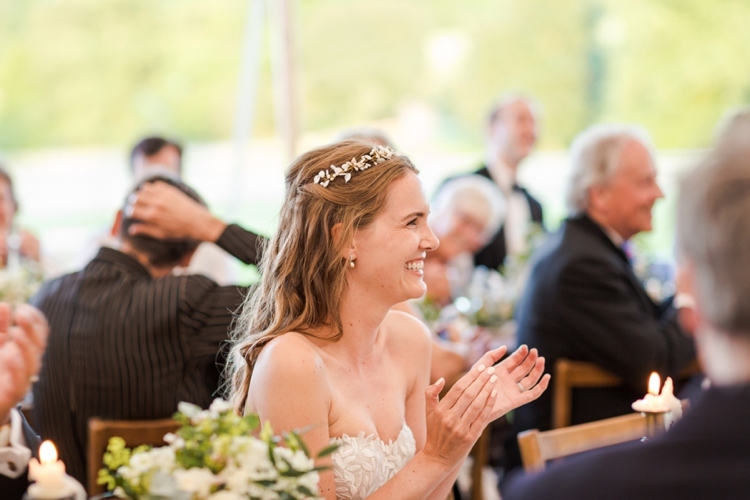 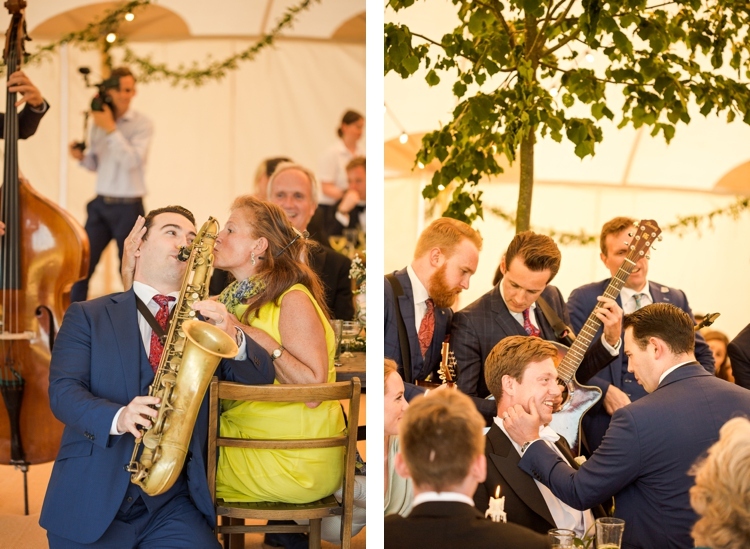 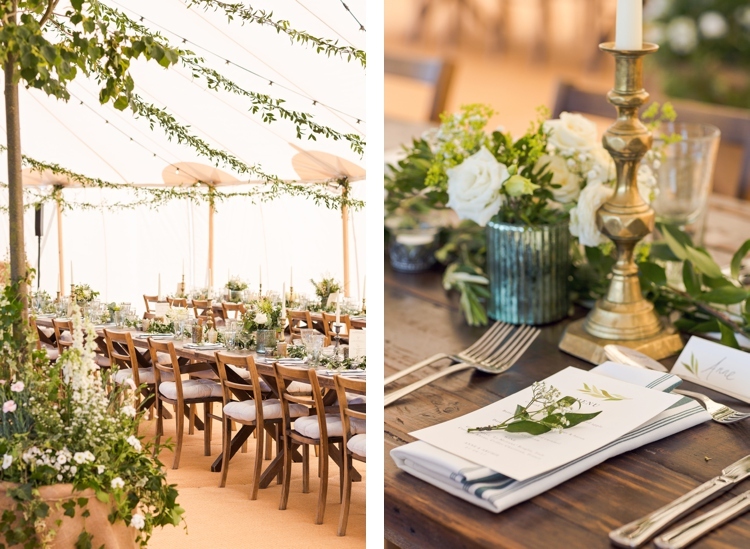 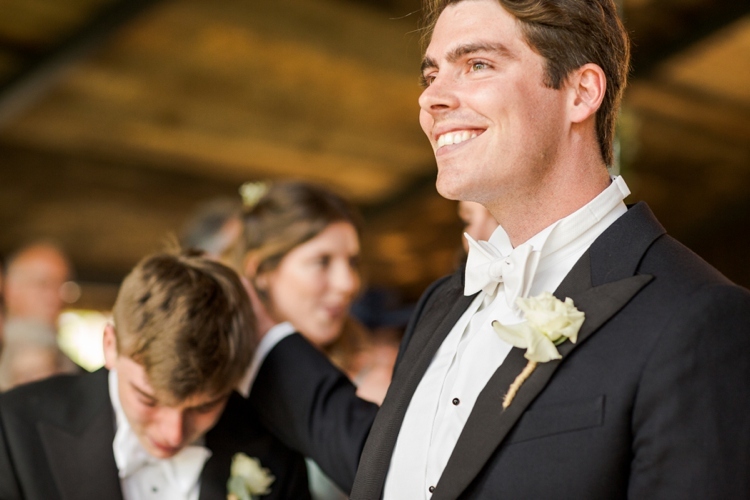 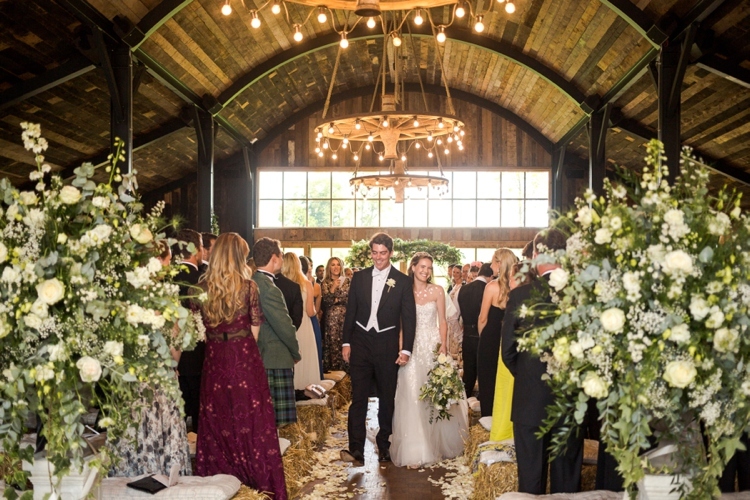 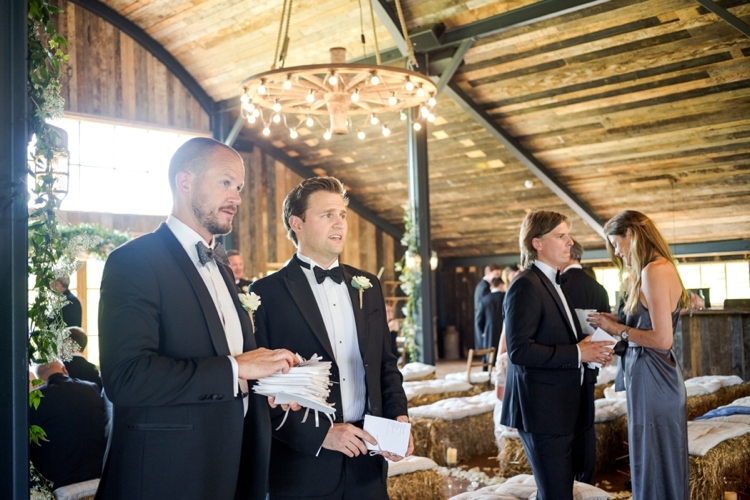 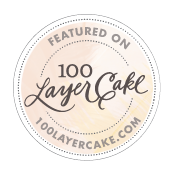 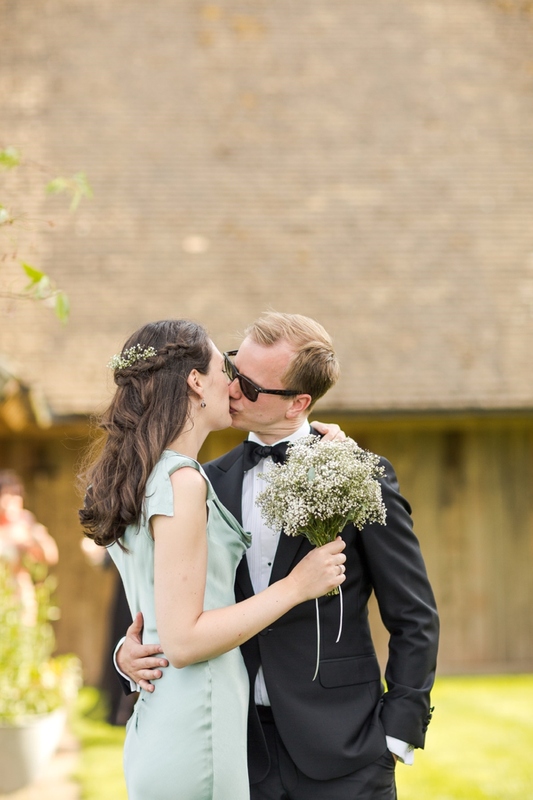 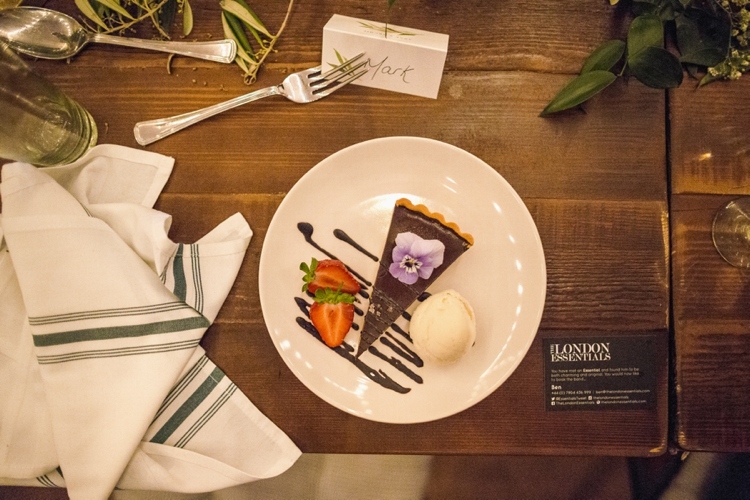 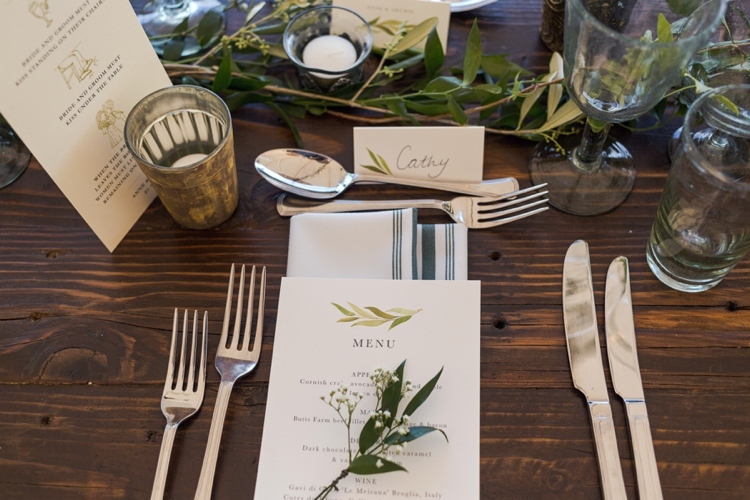 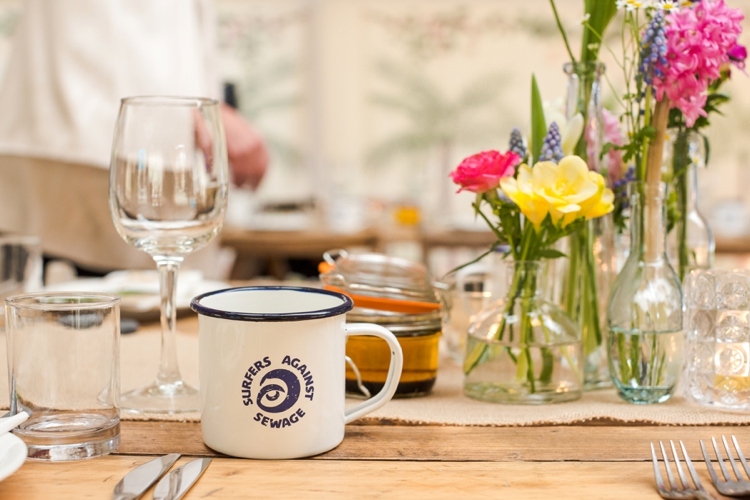 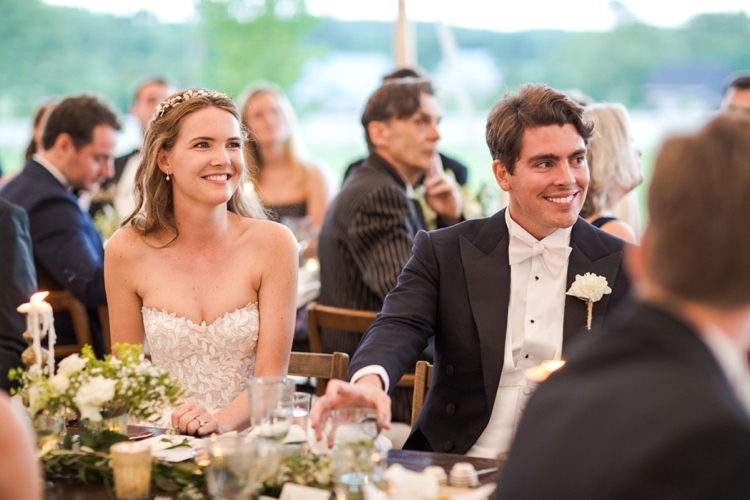 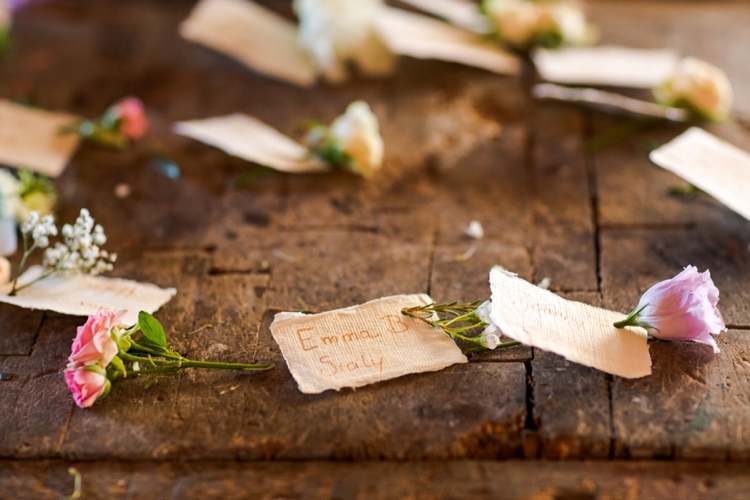 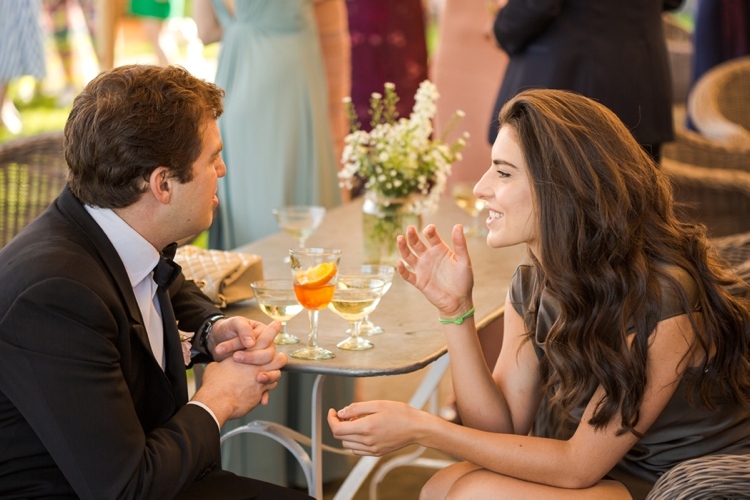 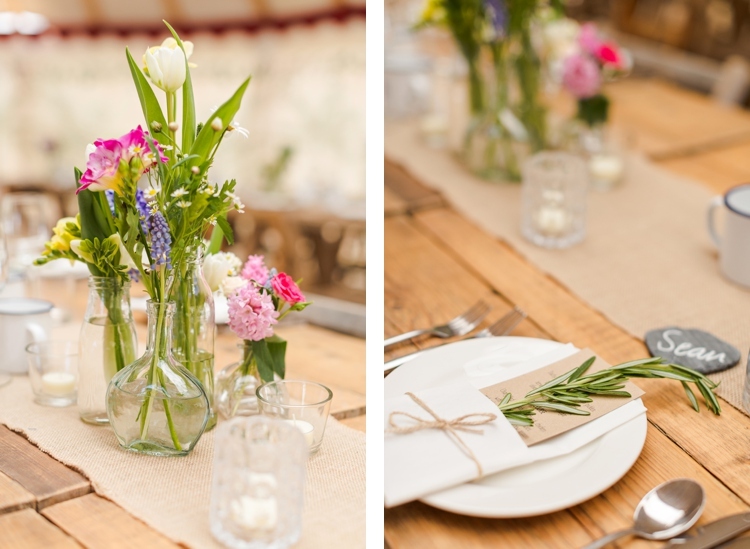 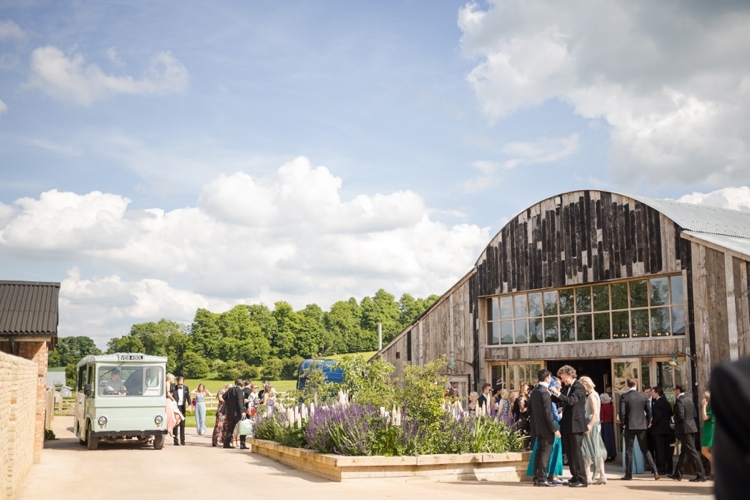 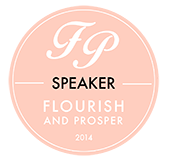 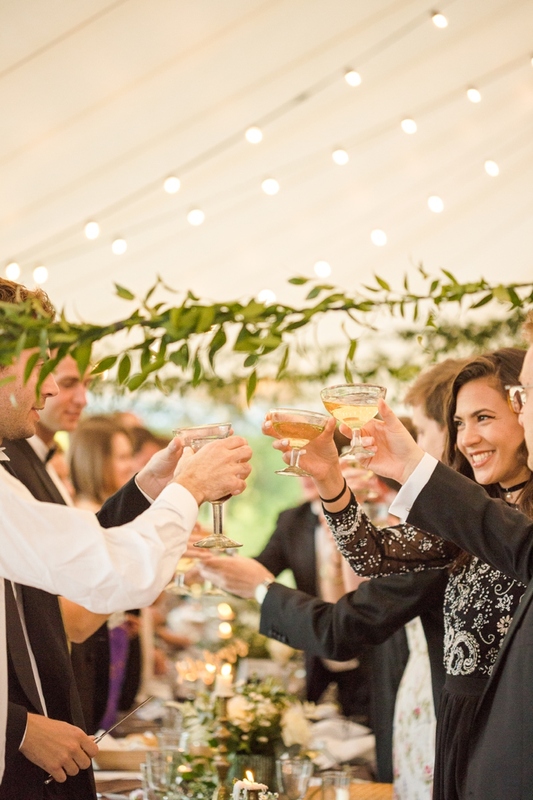 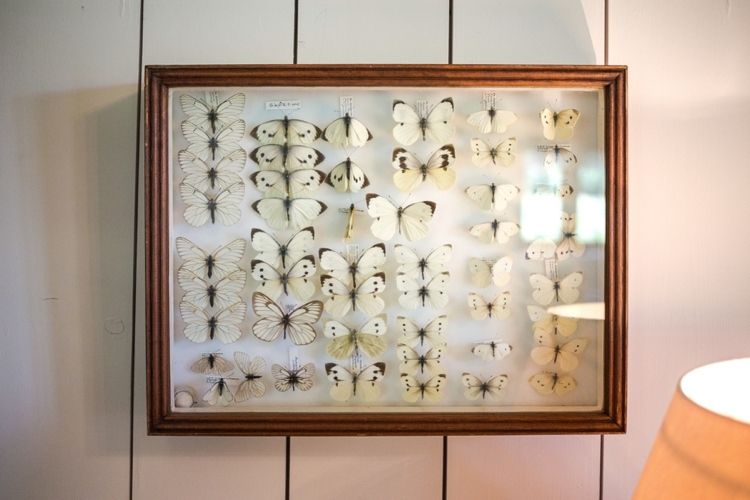 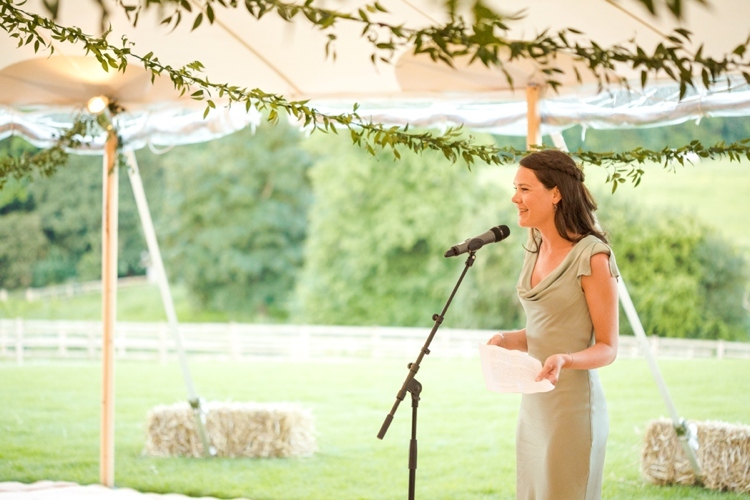 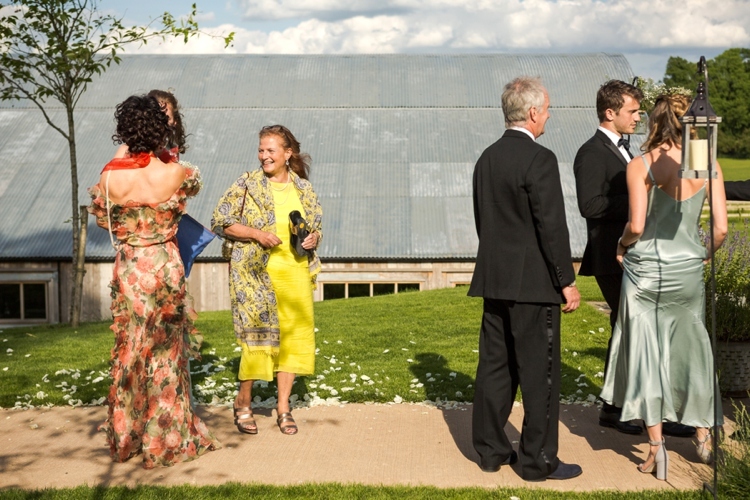 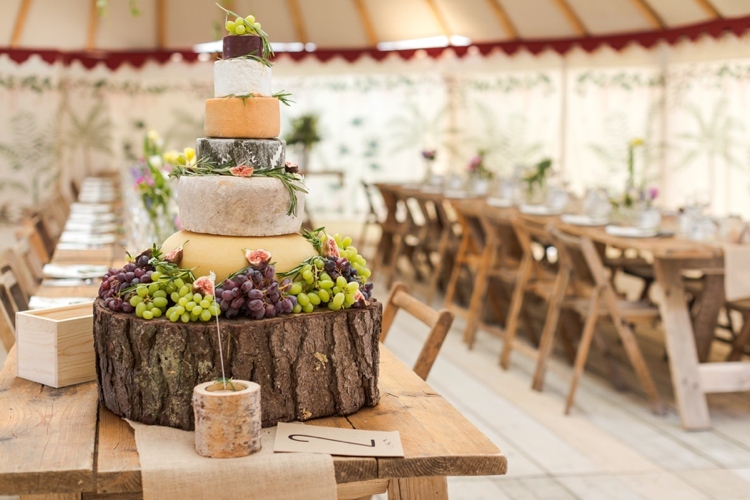 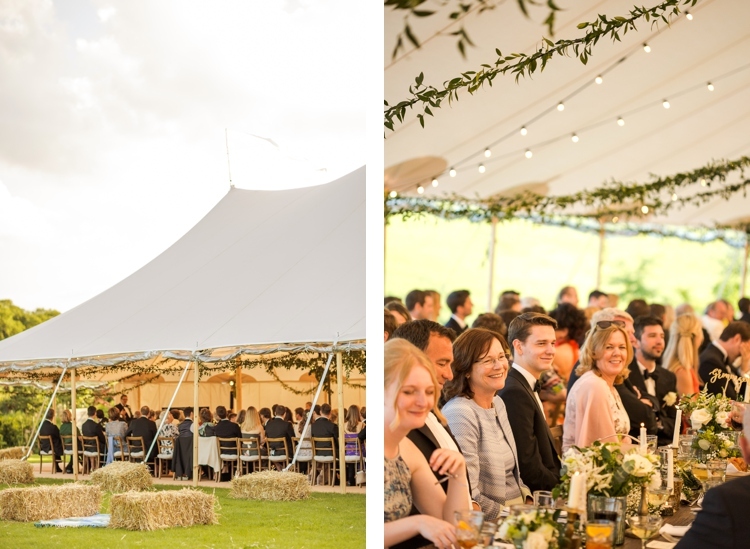 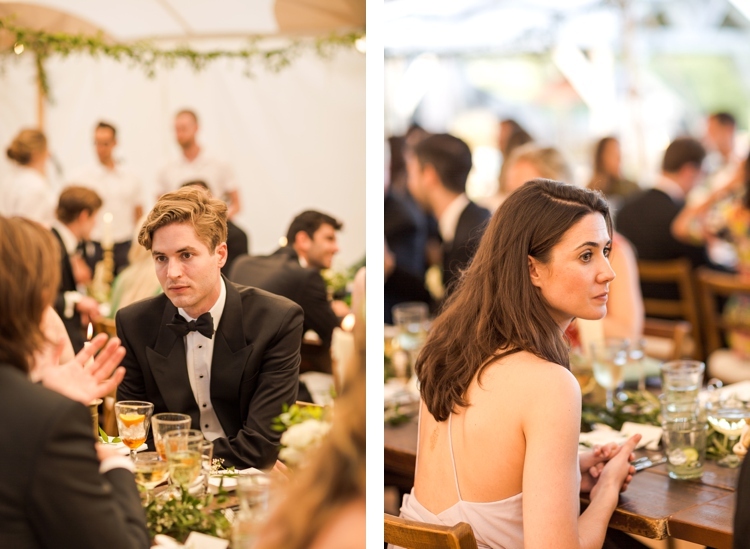 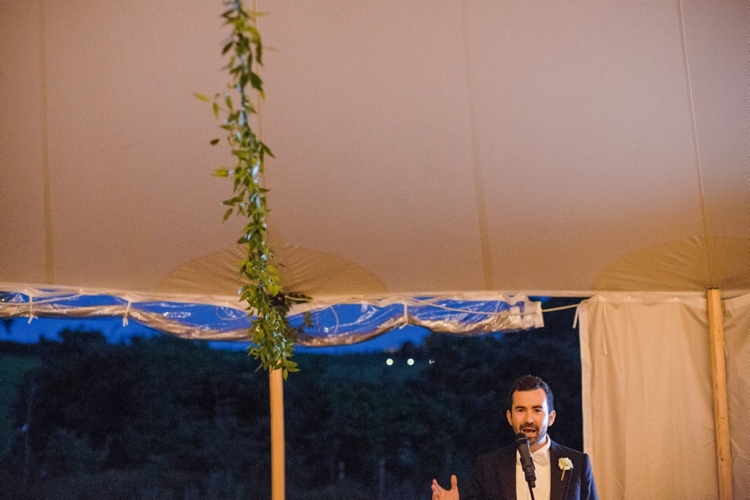 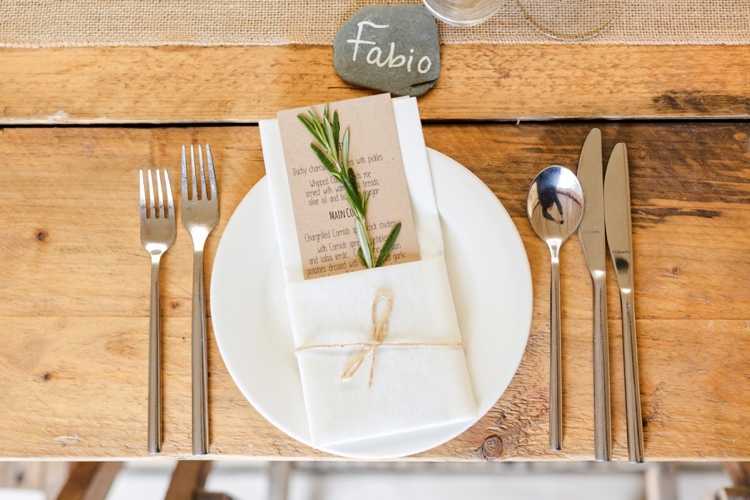 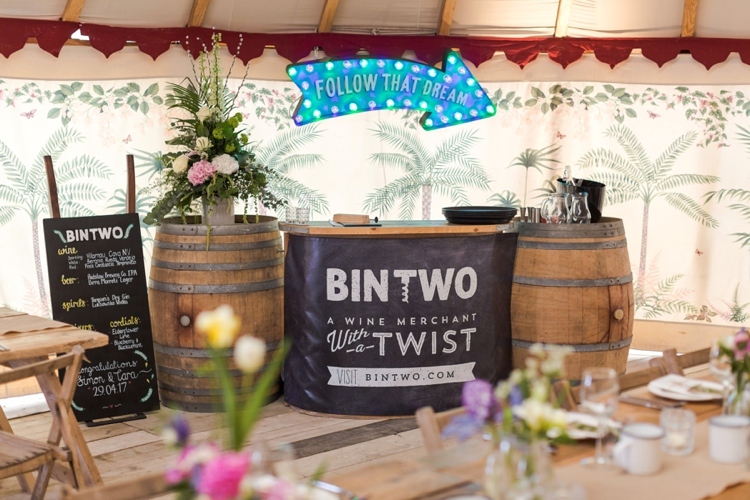 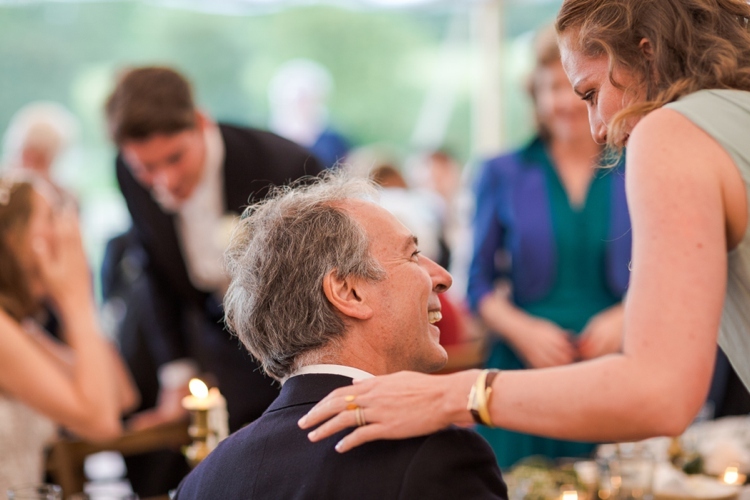 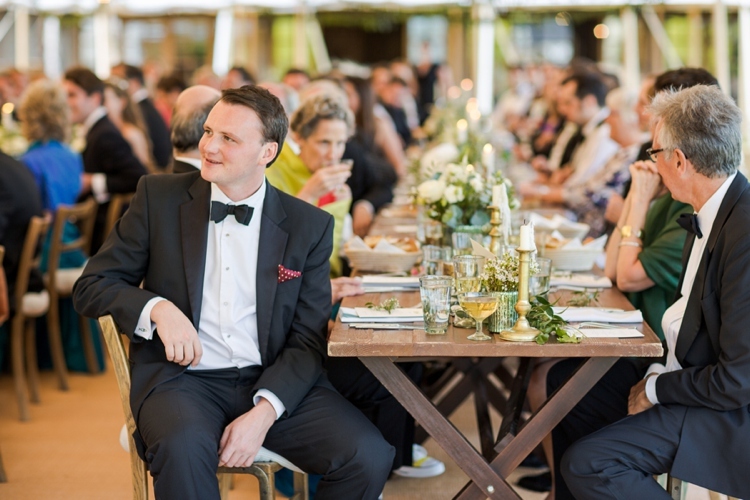 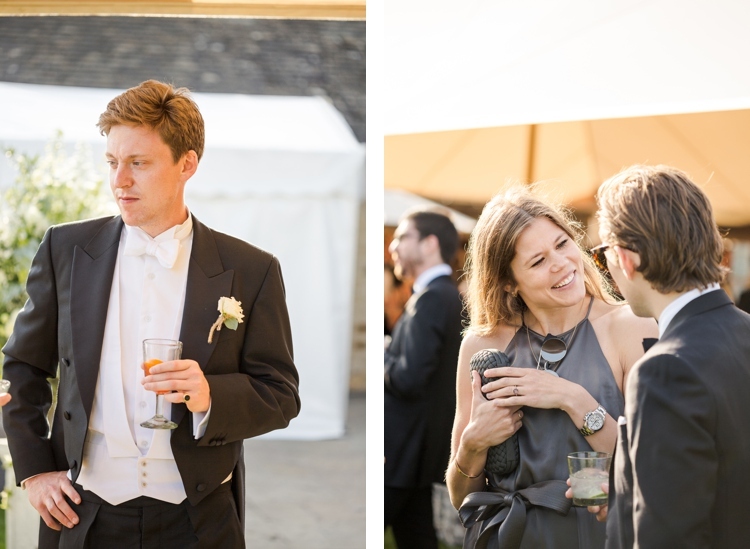 The reception, organised and catered by Soho Farmhouse, continued the summery theme. 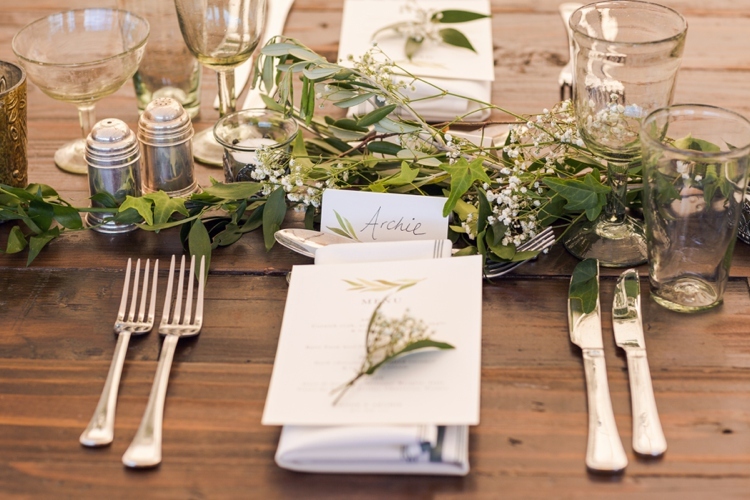 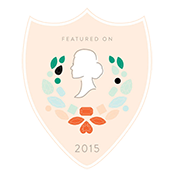 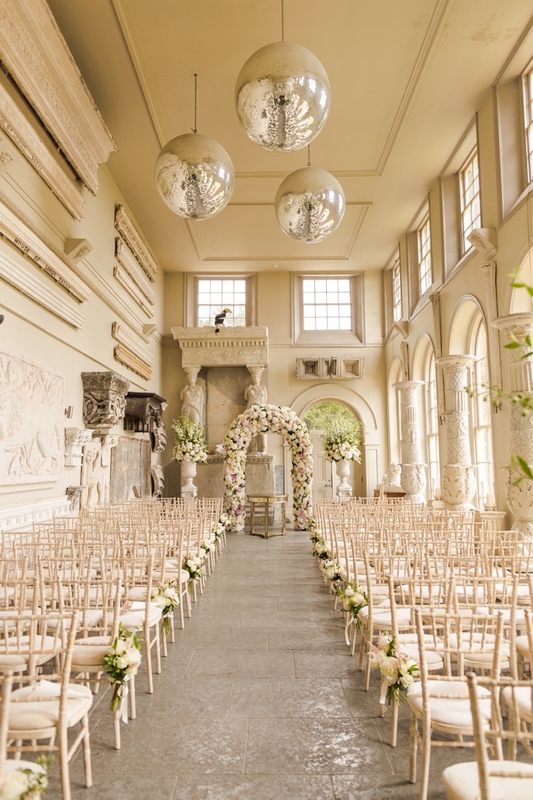 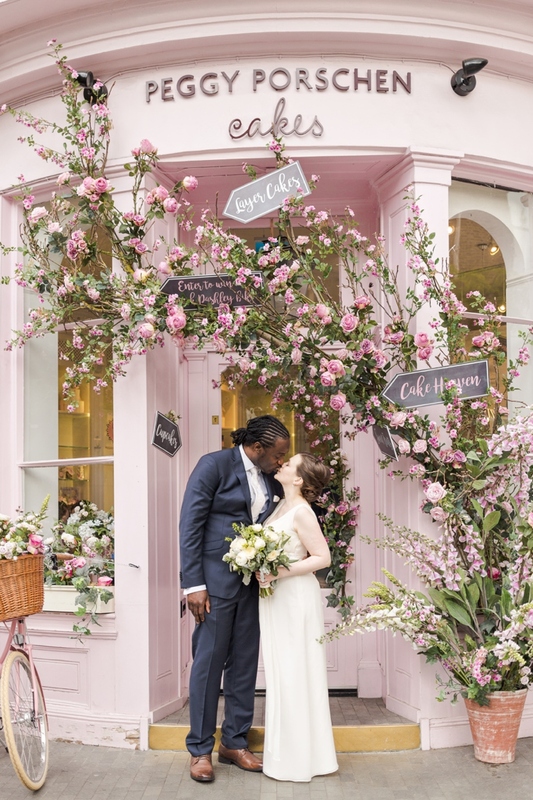 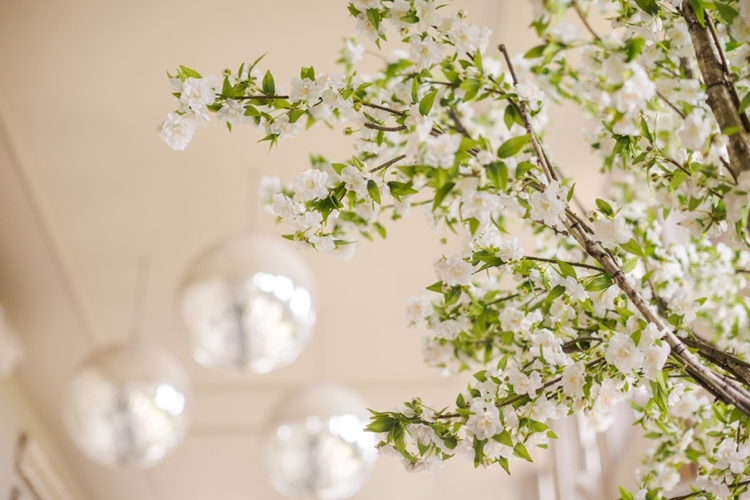 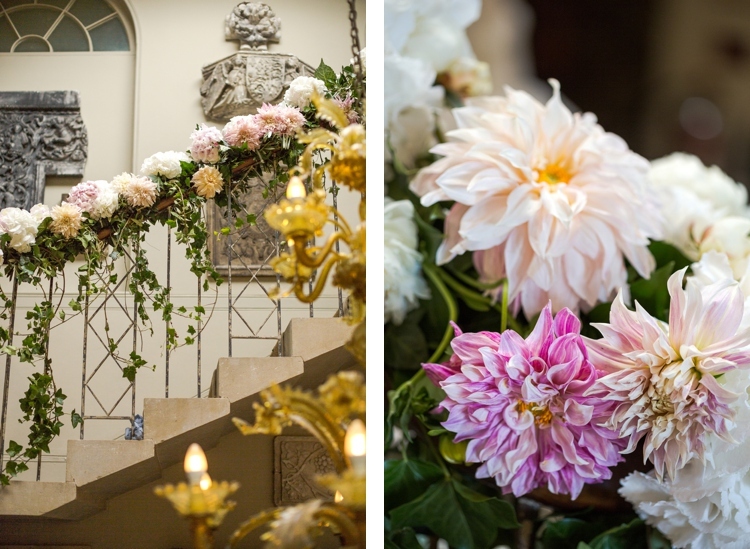 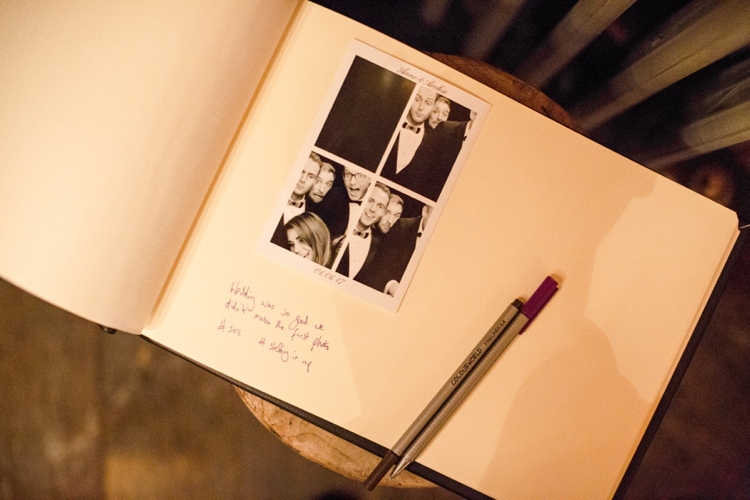 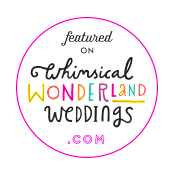 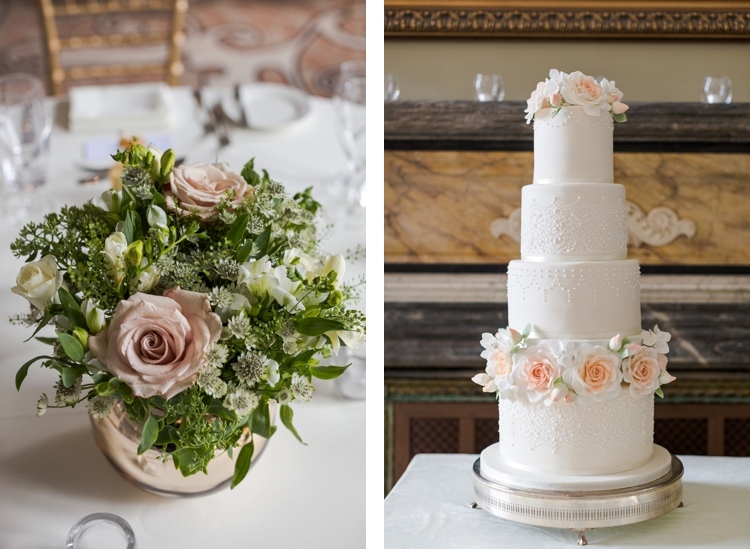 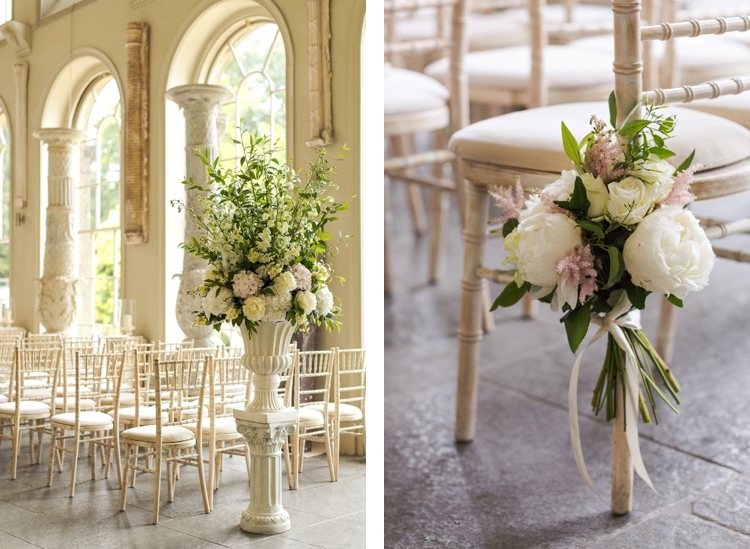 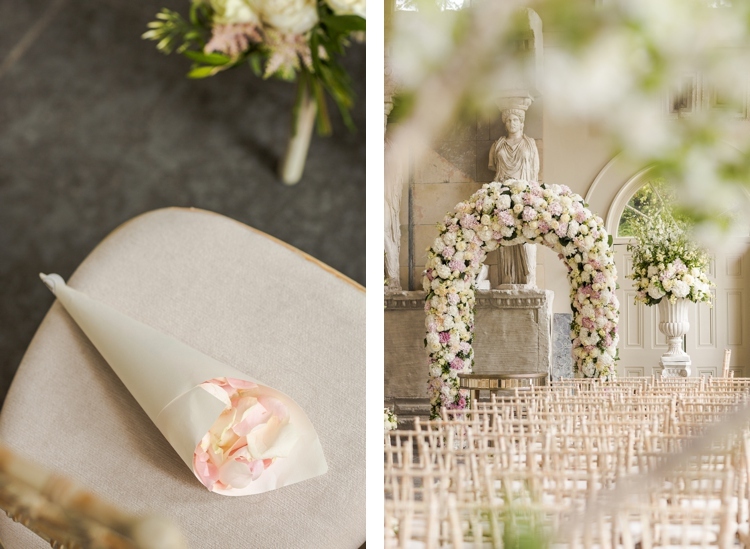 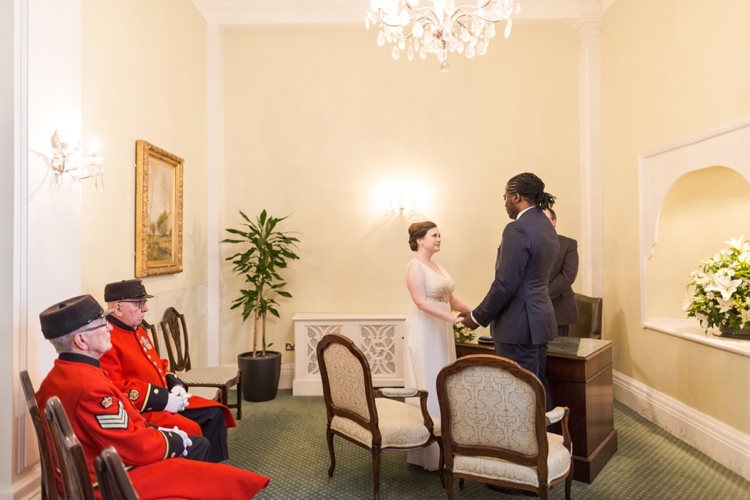 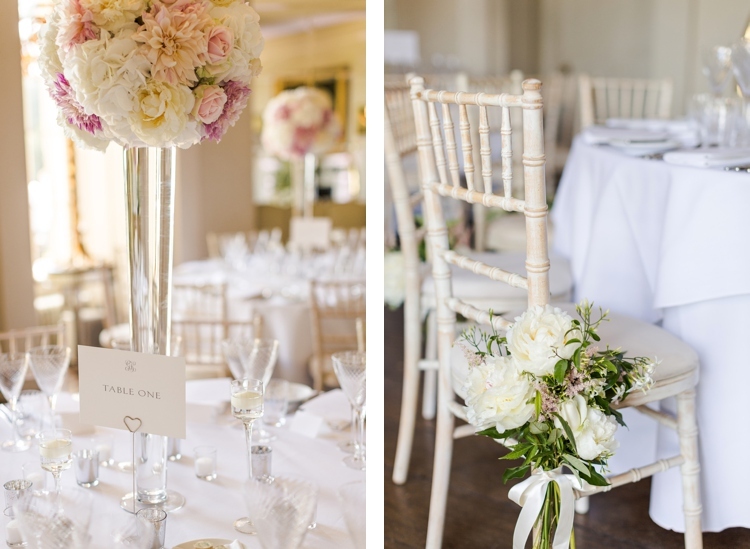 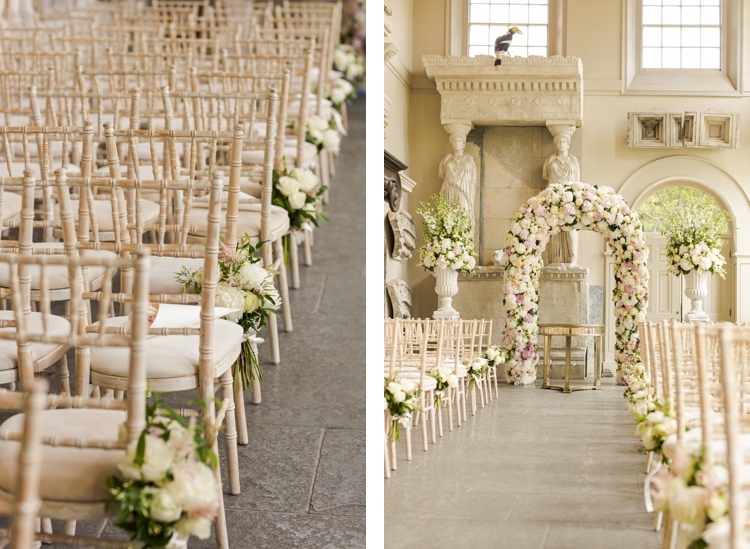 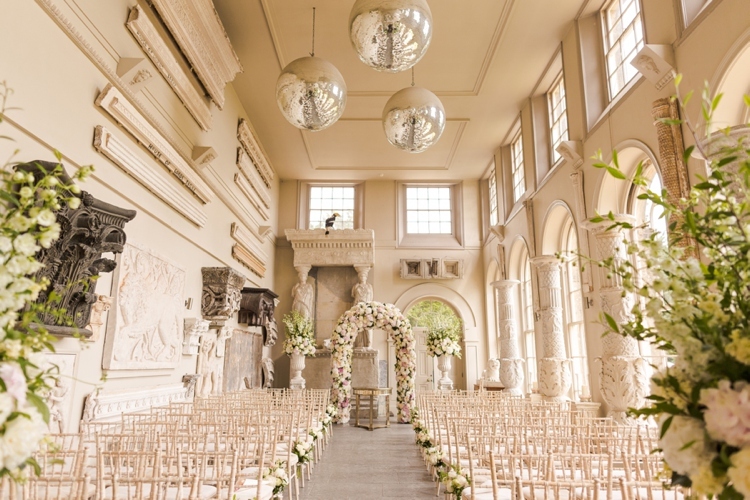 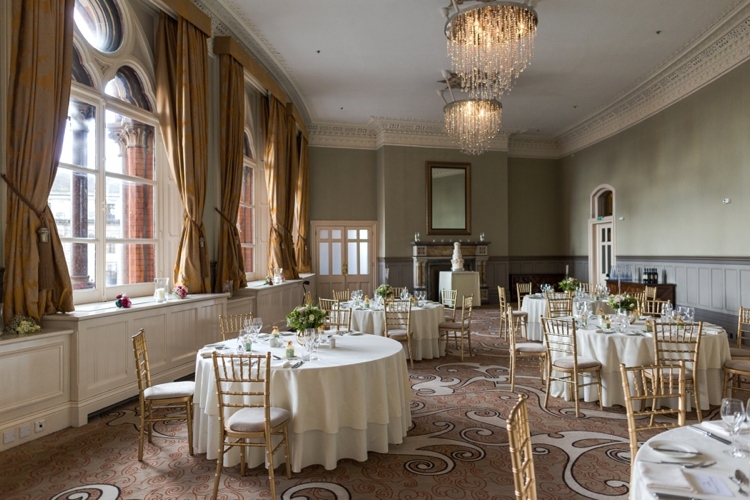 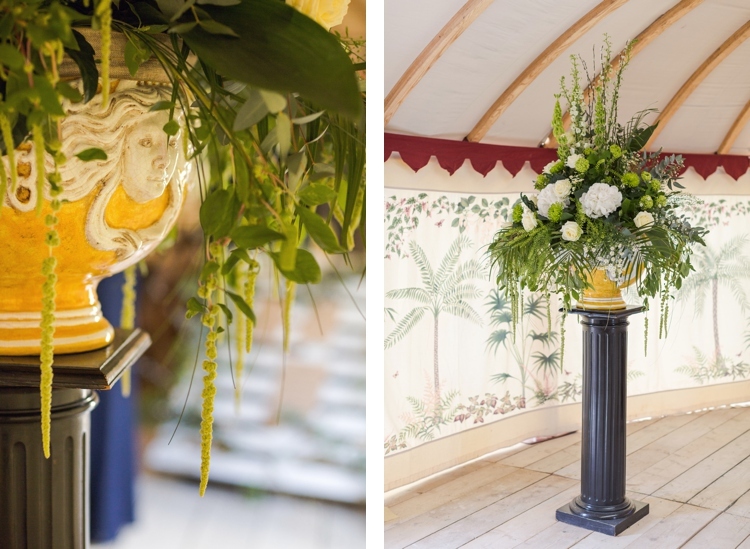 Anne’s home country of Norway was incorporated into the look of the floral decorations and the traditions (such as getting the bride & groom to stand on a table and kiss at the clink of a glass! 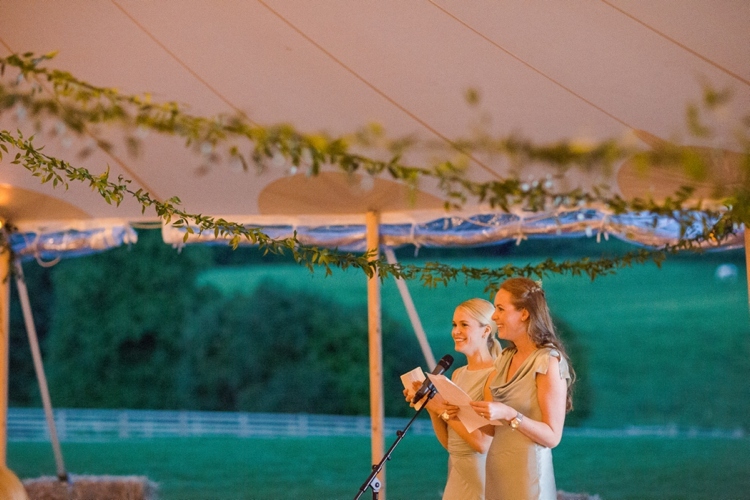 ), making the whole event feel like a real life midsummer’s dream. 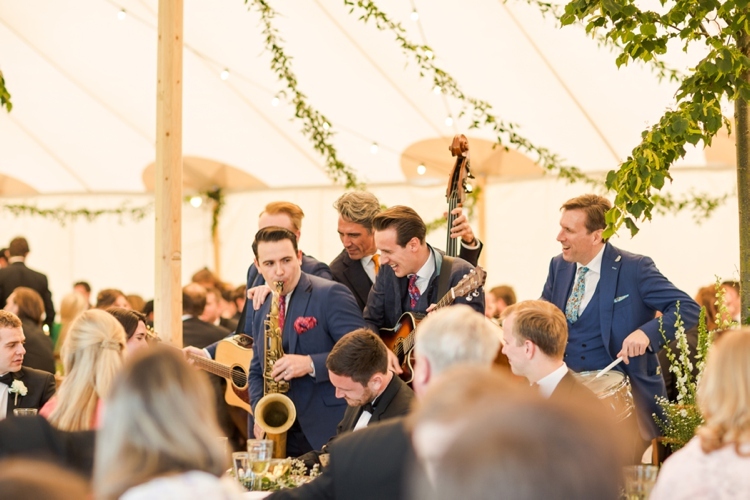 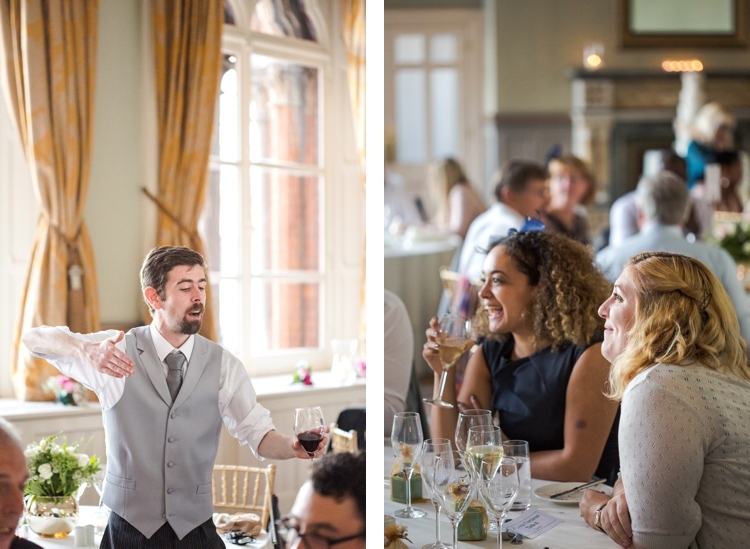 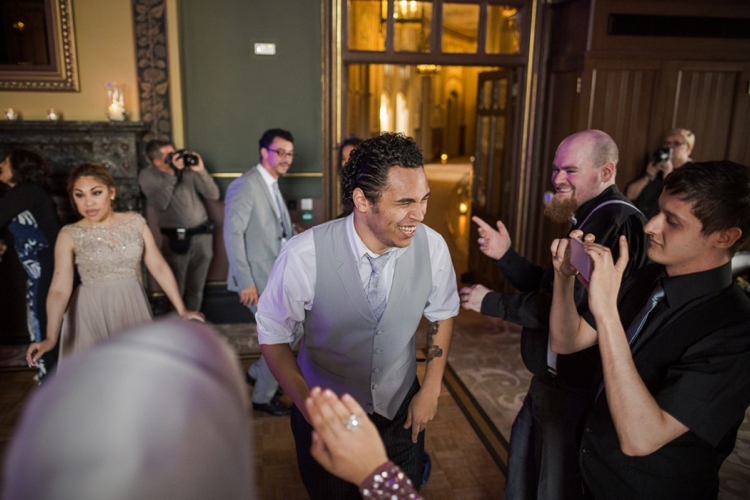 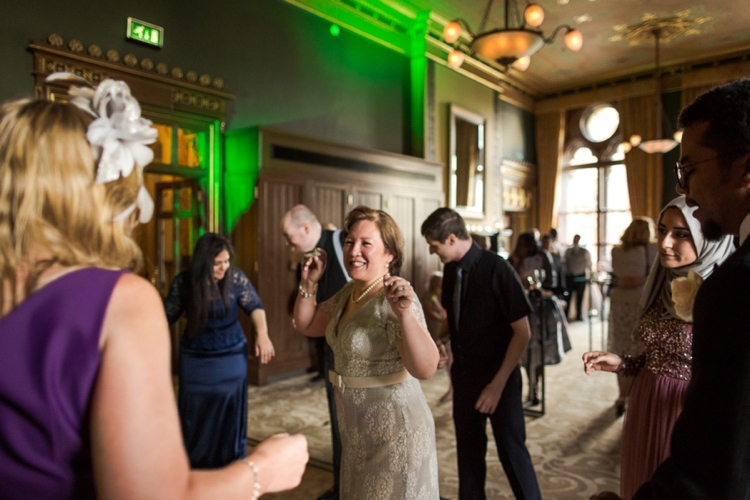 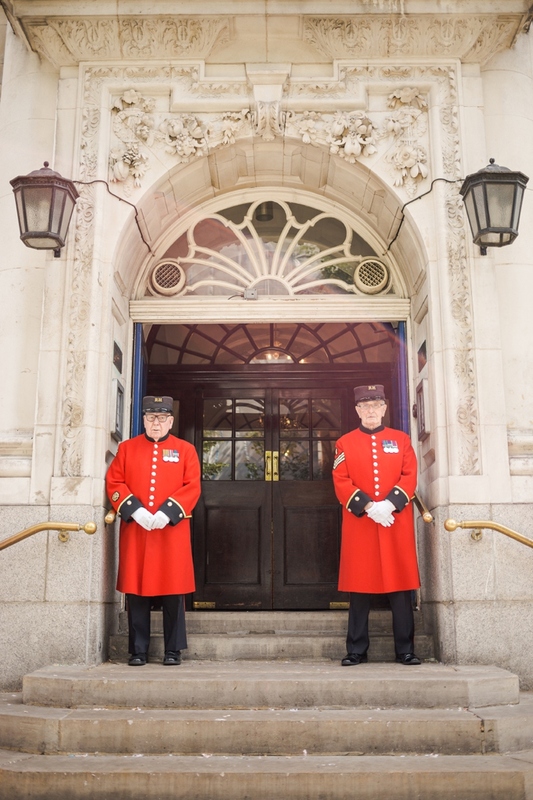 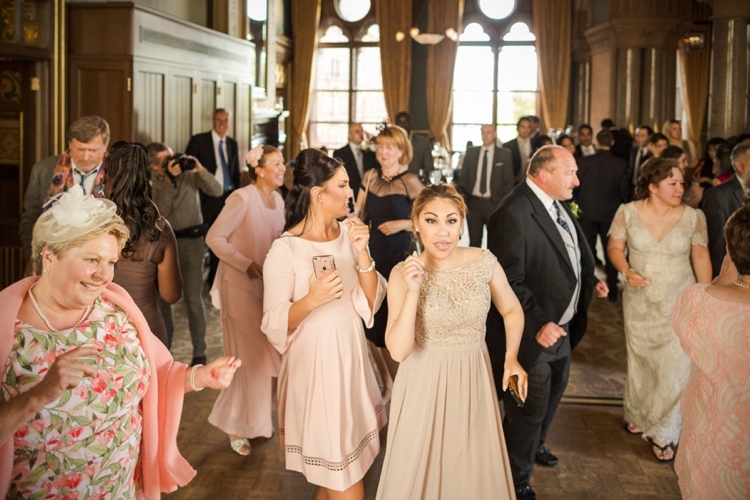 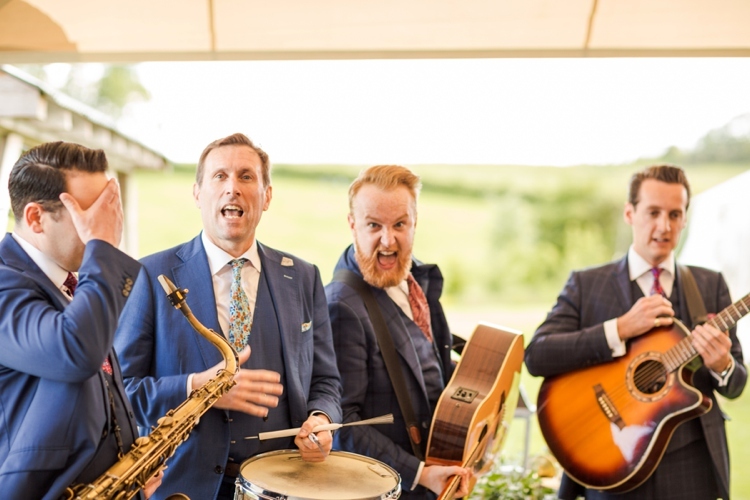 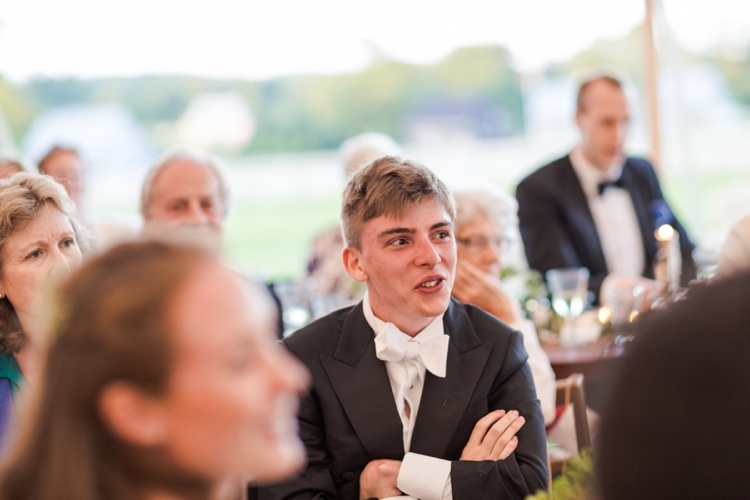 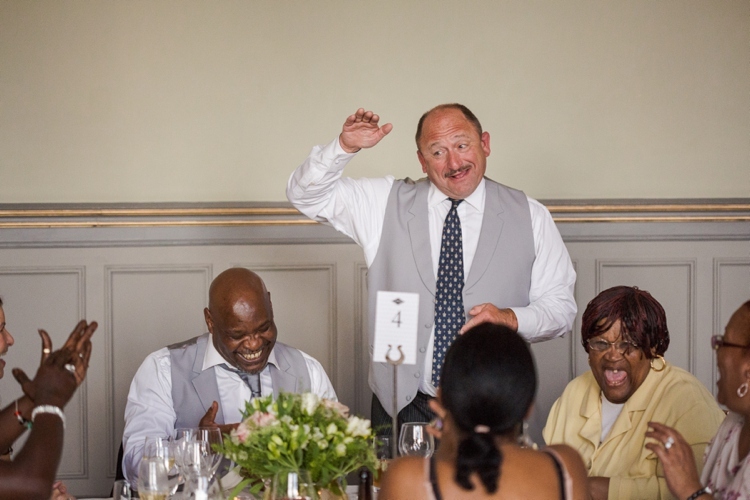 I have to also give a shout out to The London Essentials, who were truly amazing, entertaining the guests with their music in their own energetic interactive way. 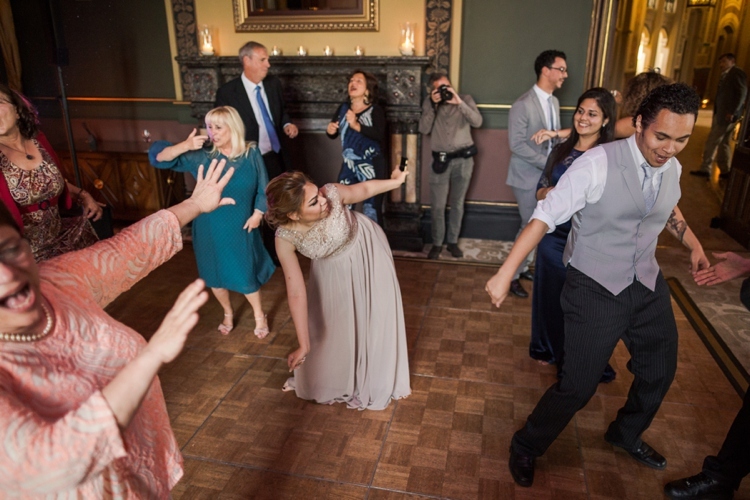 Definitely a hit with the crowd! 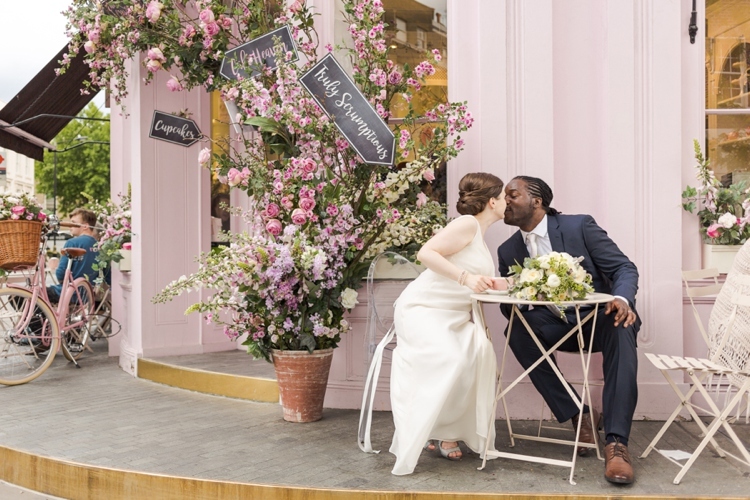 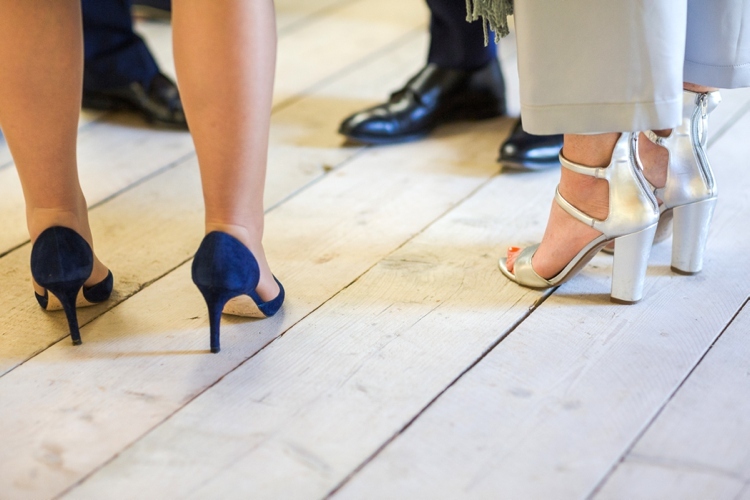 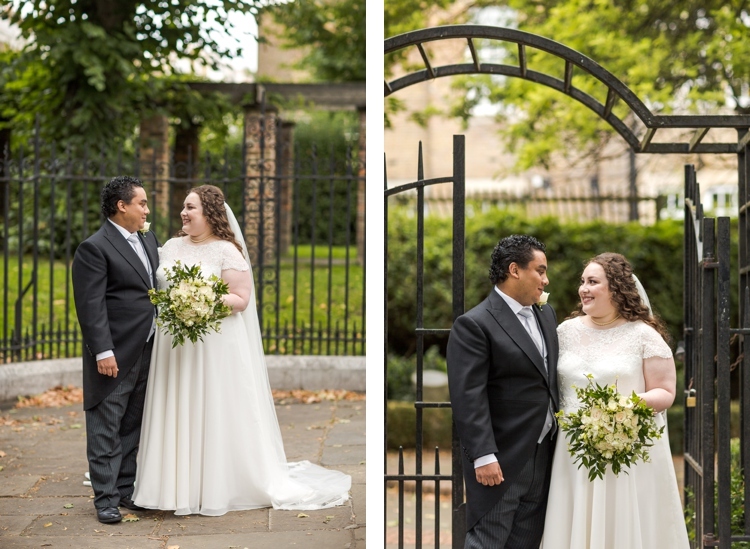 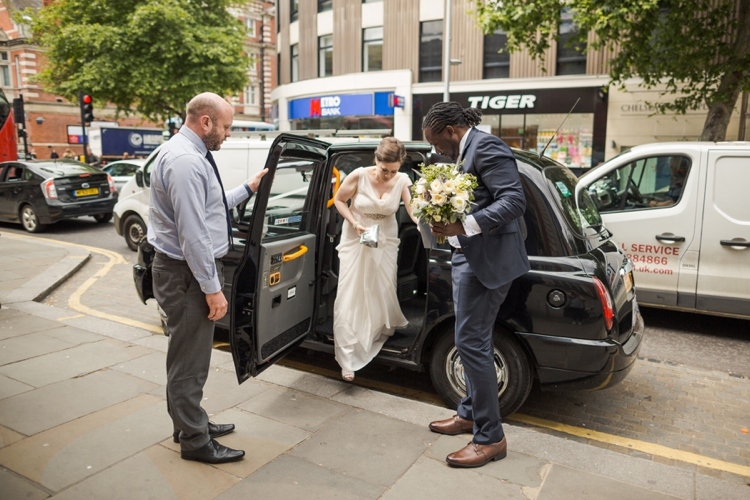 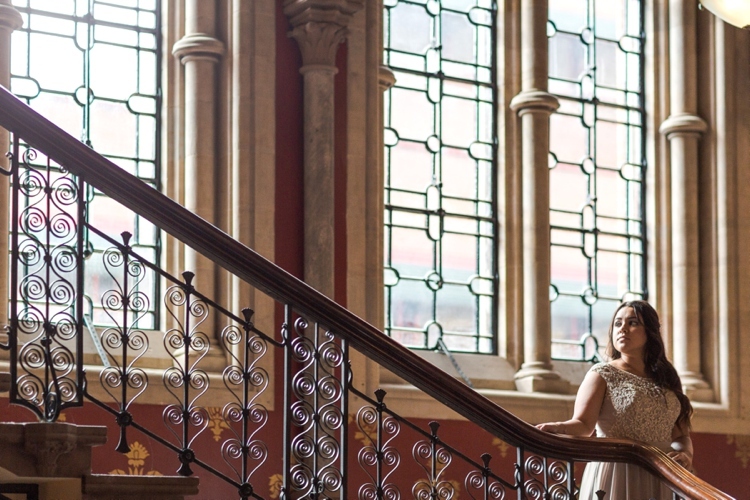 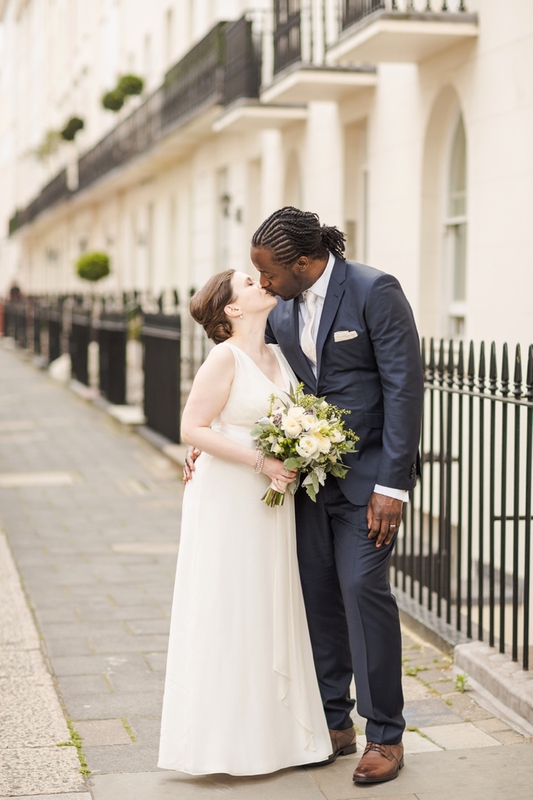 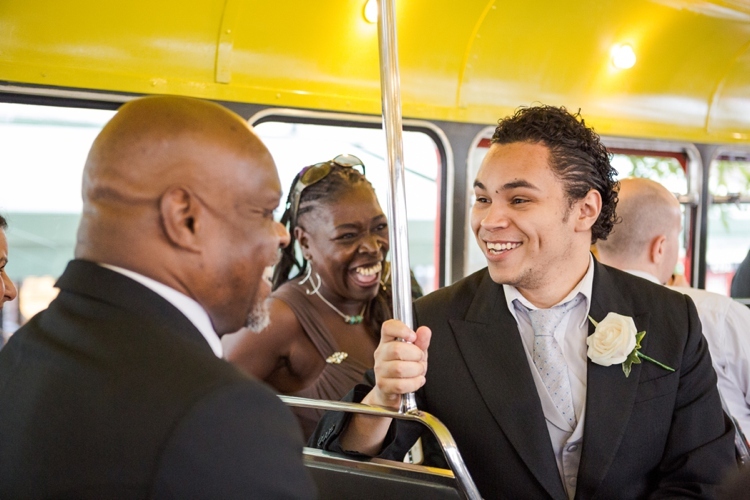 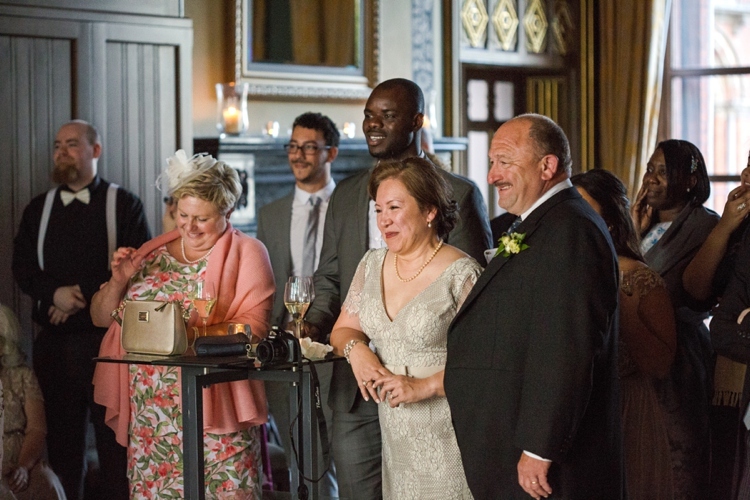 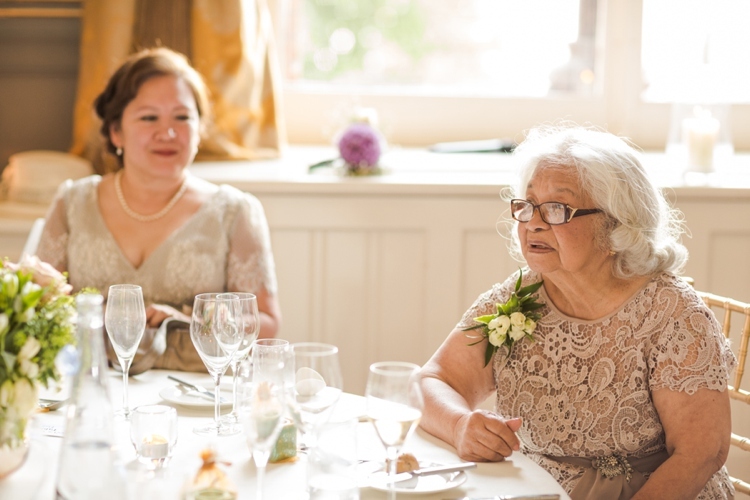 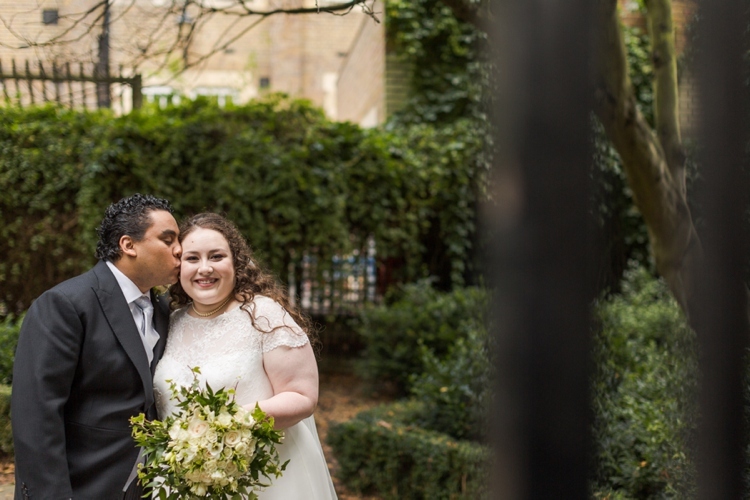 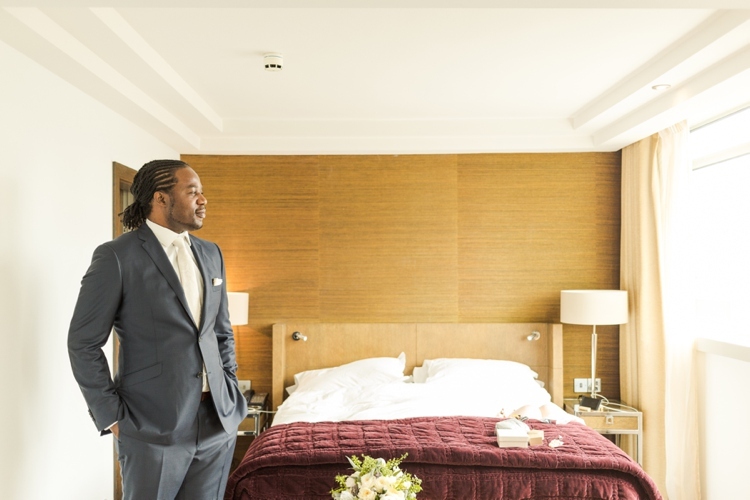 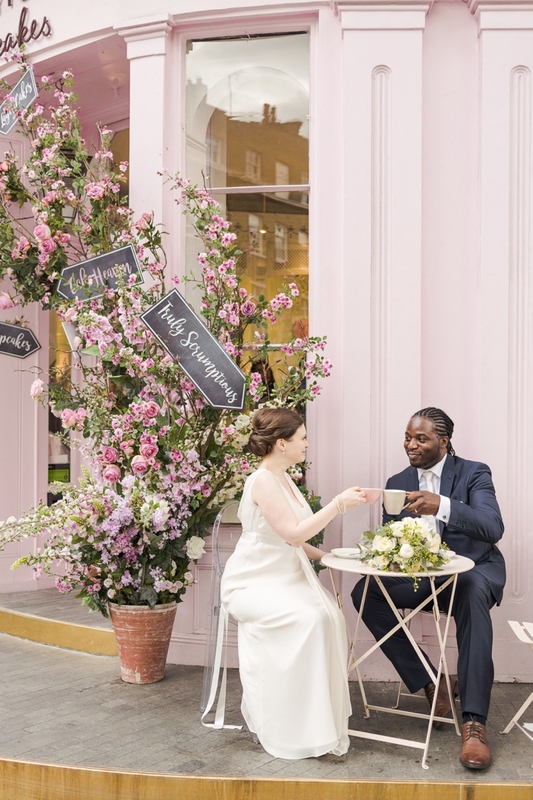 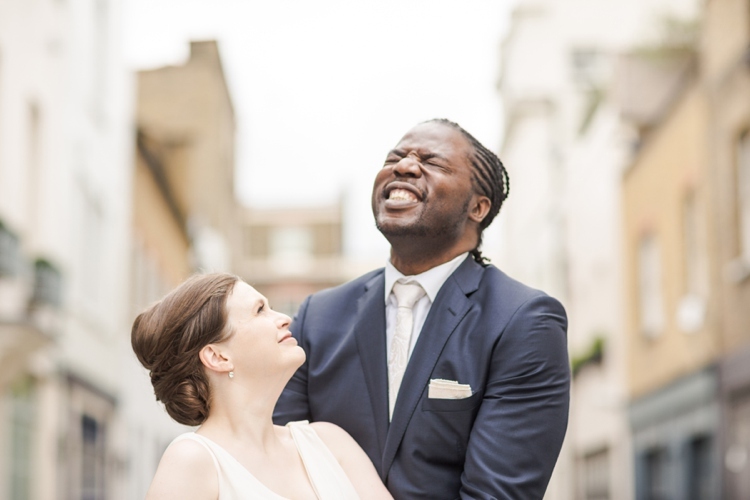 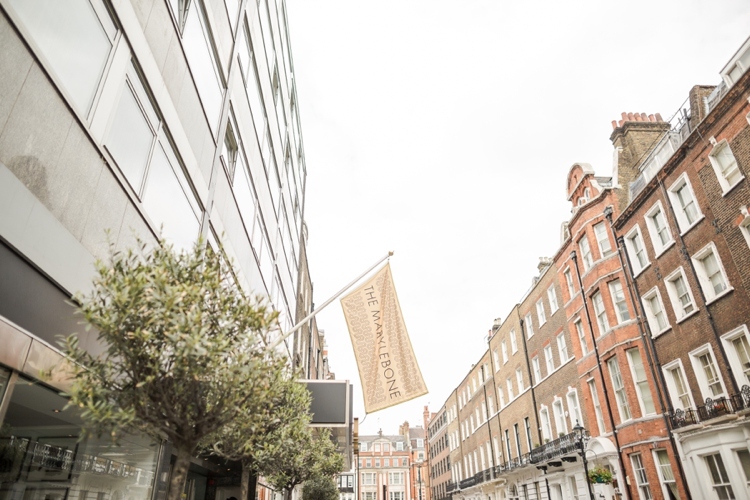 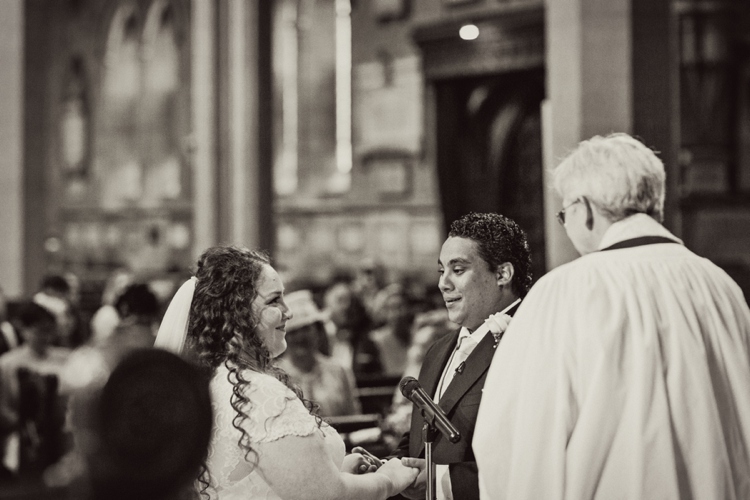 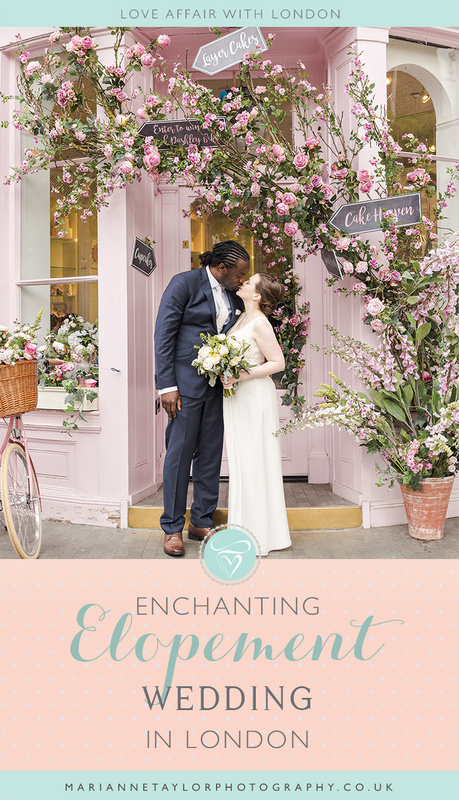 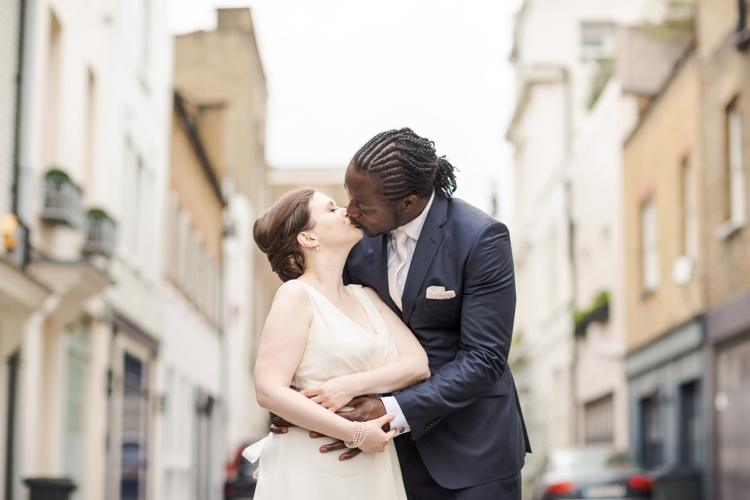 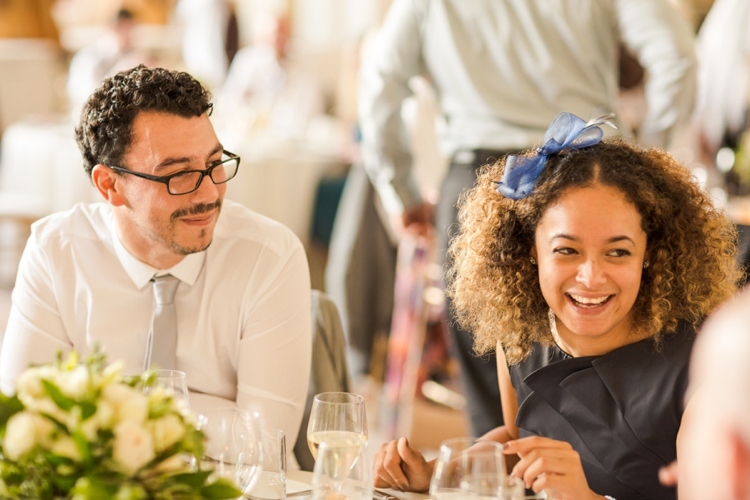 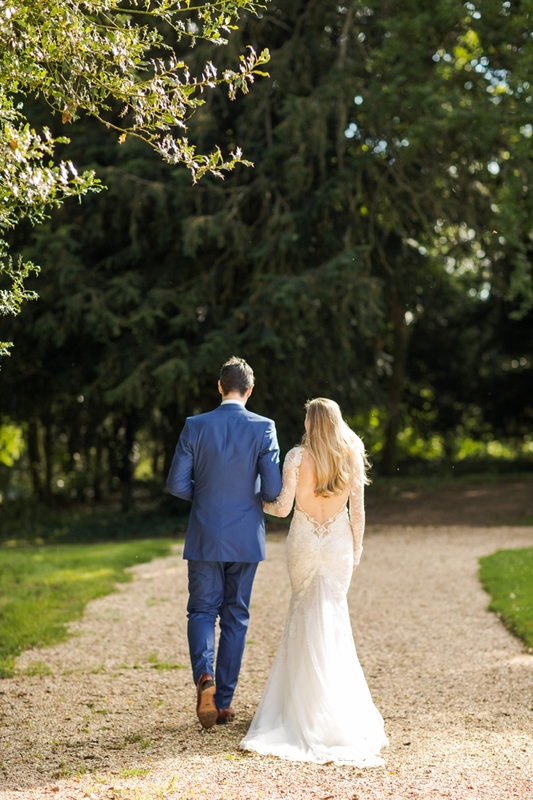 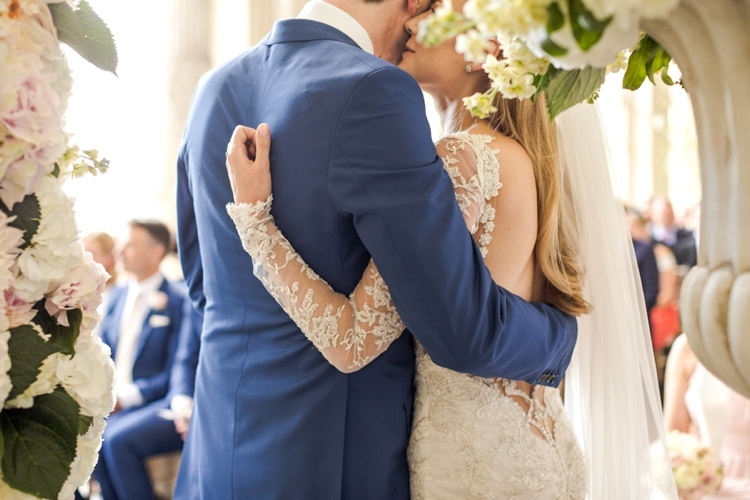 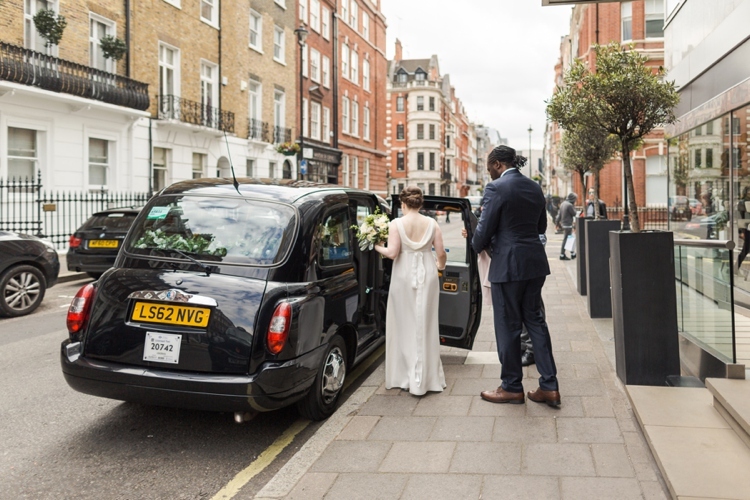 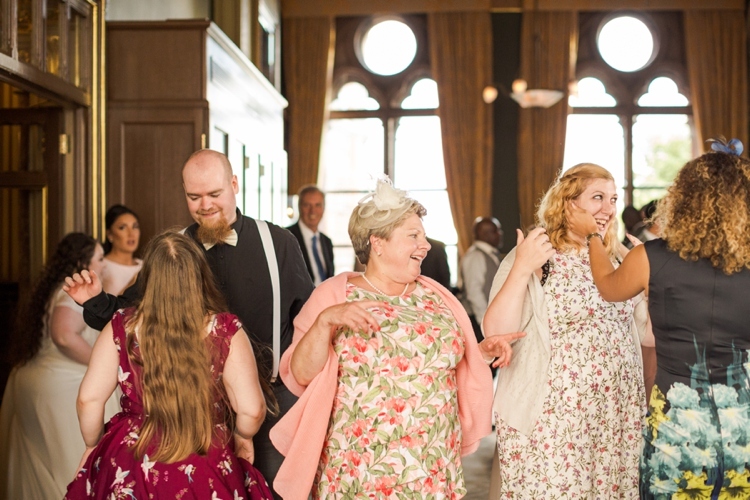 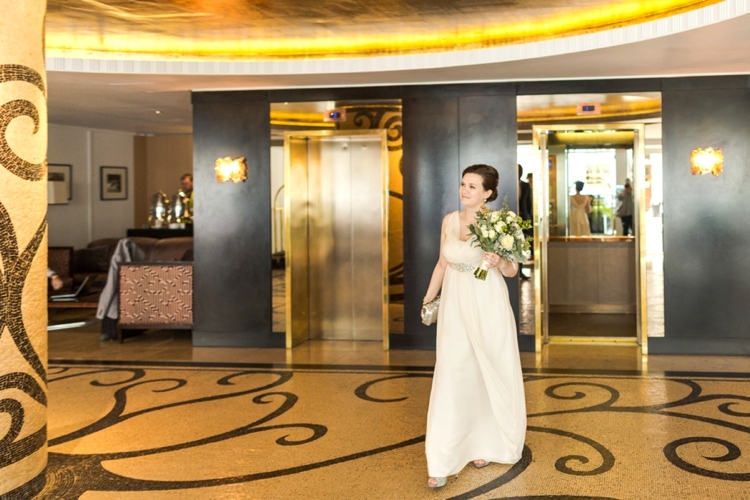 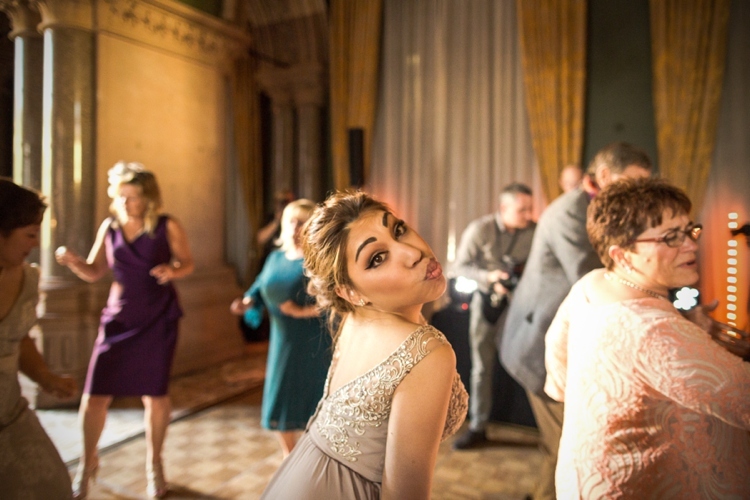 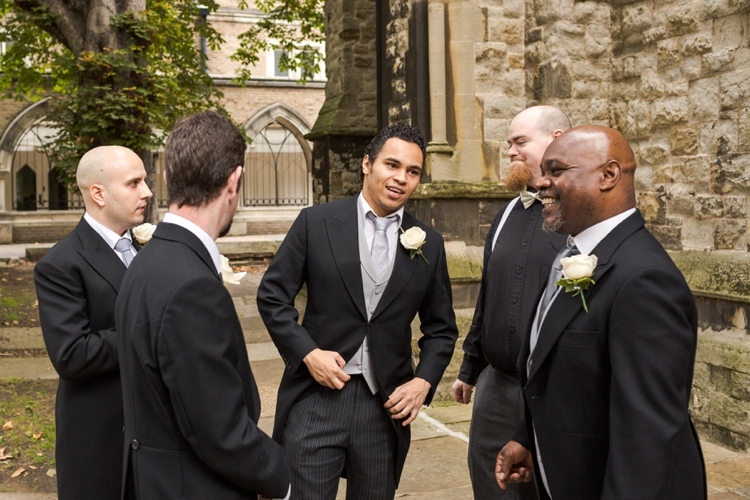 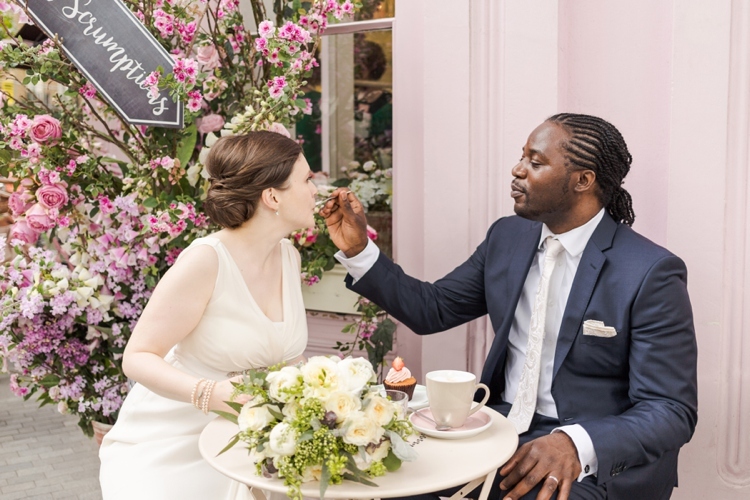 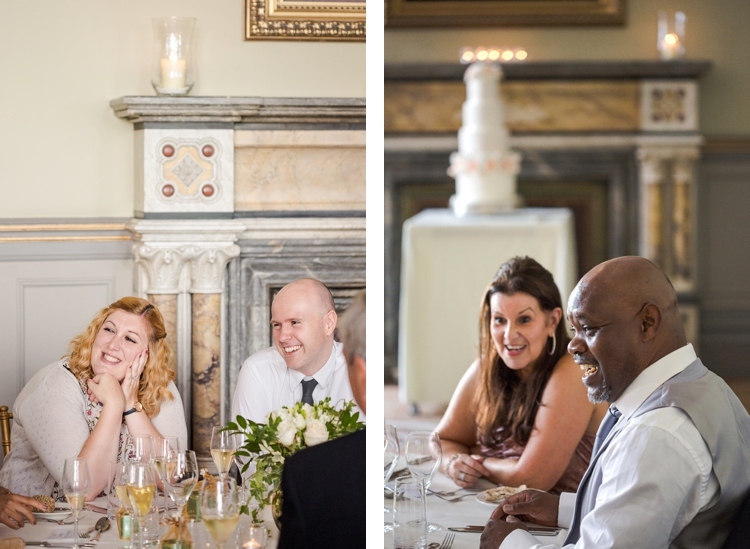 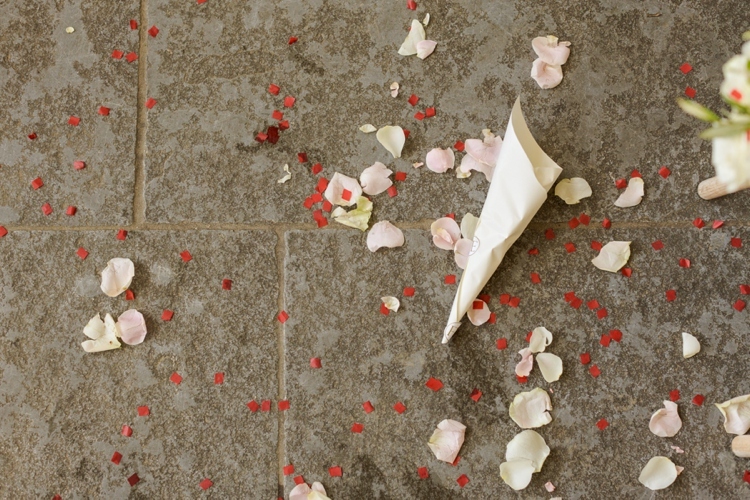 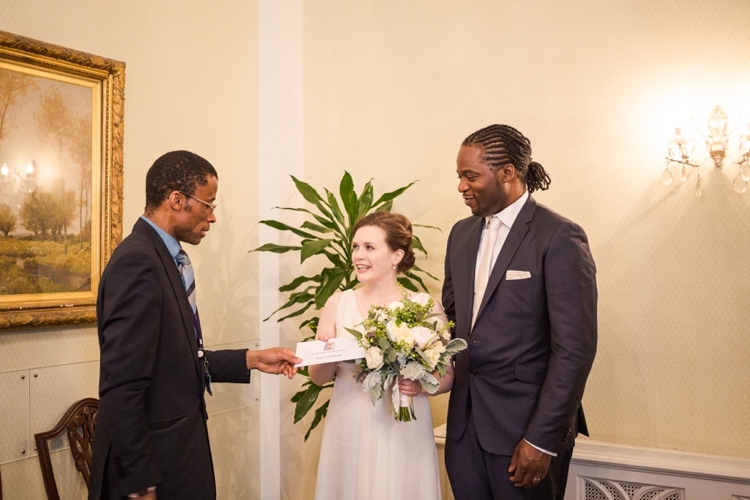 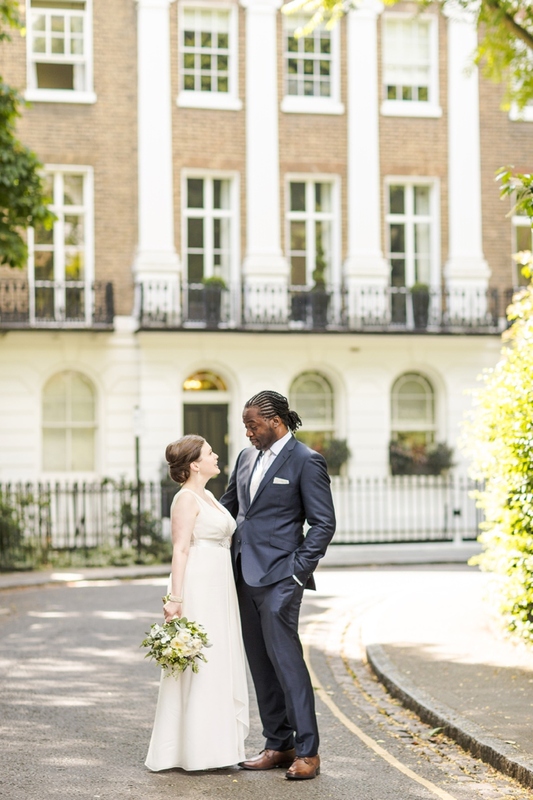 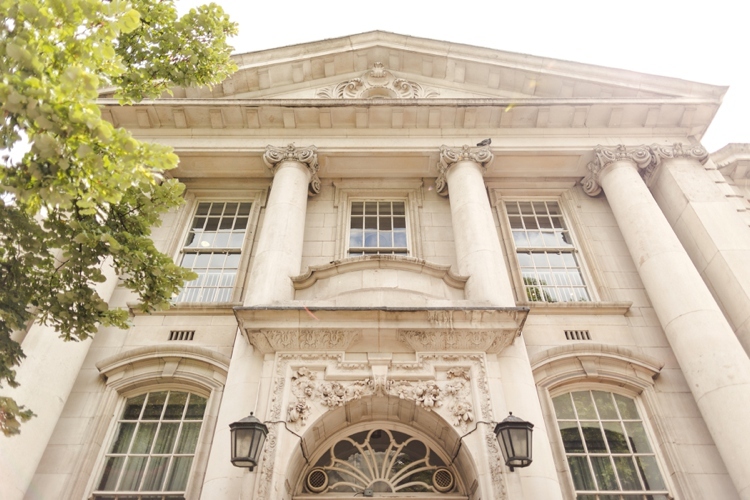 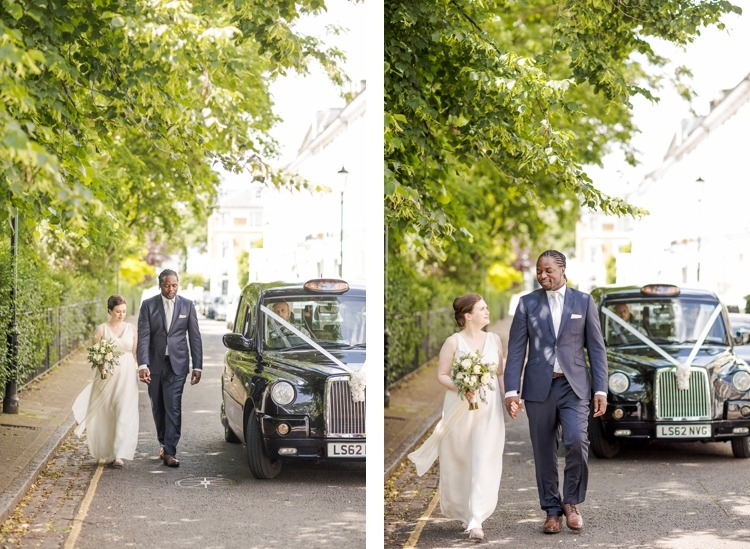 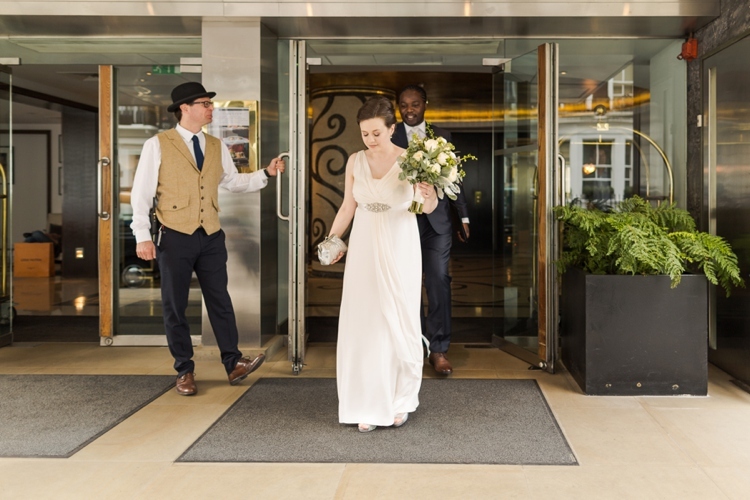 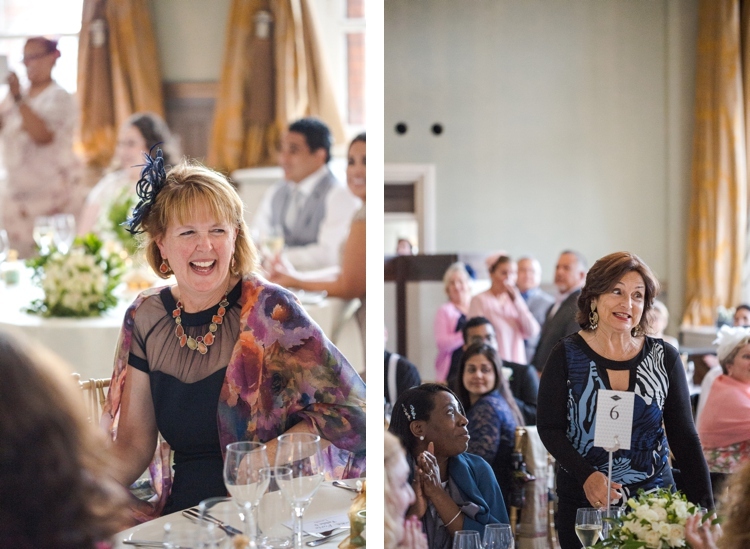 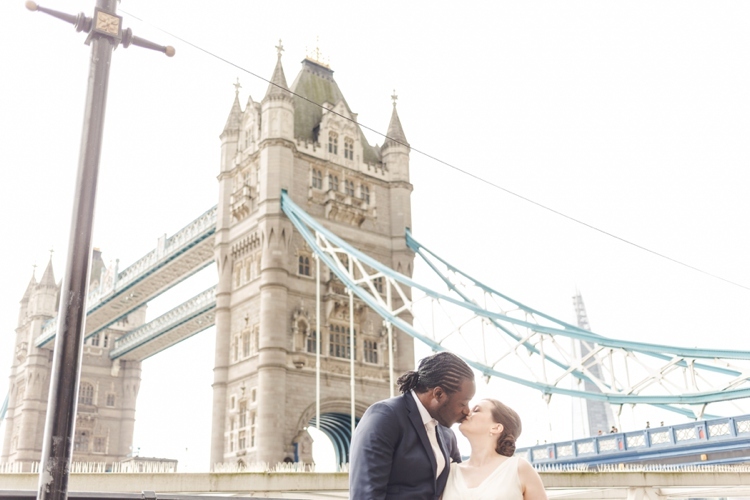 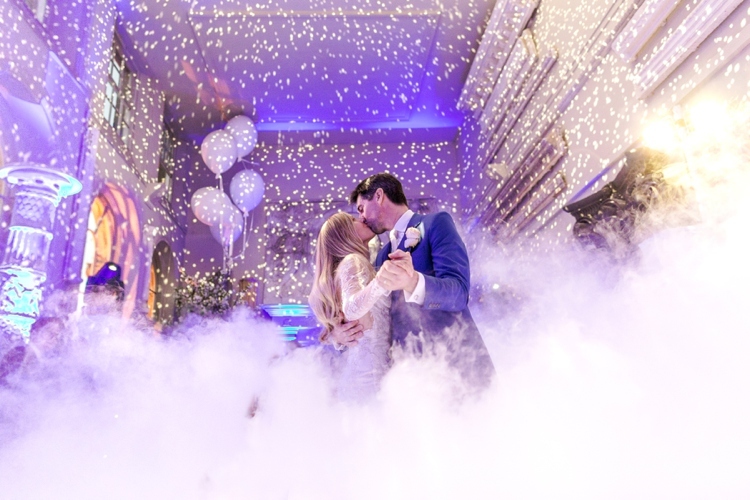 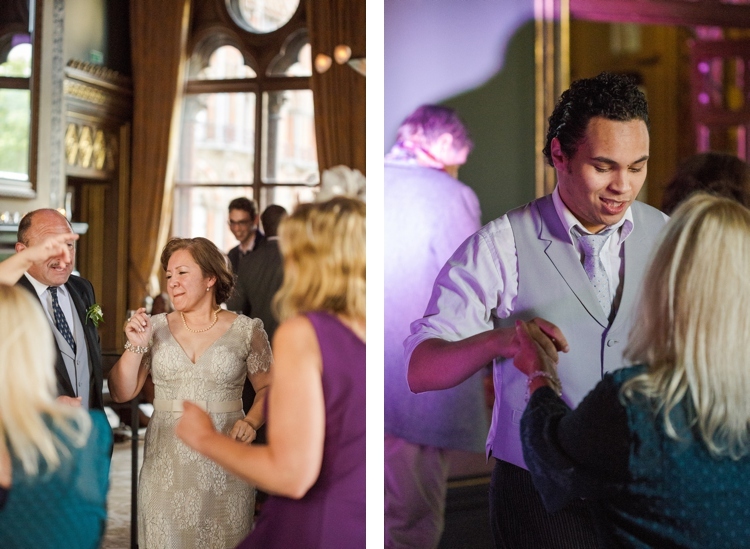 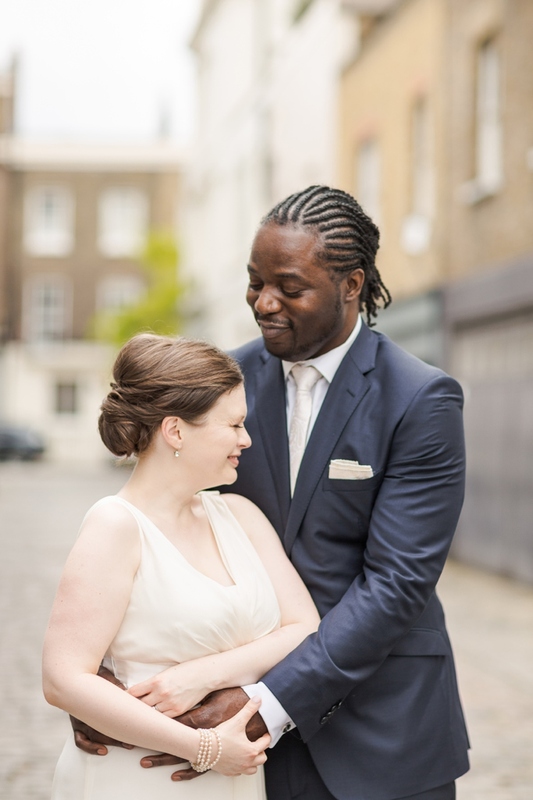 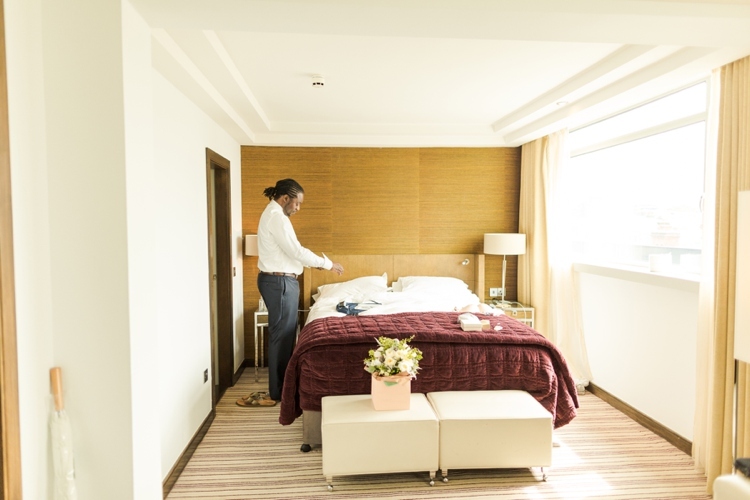 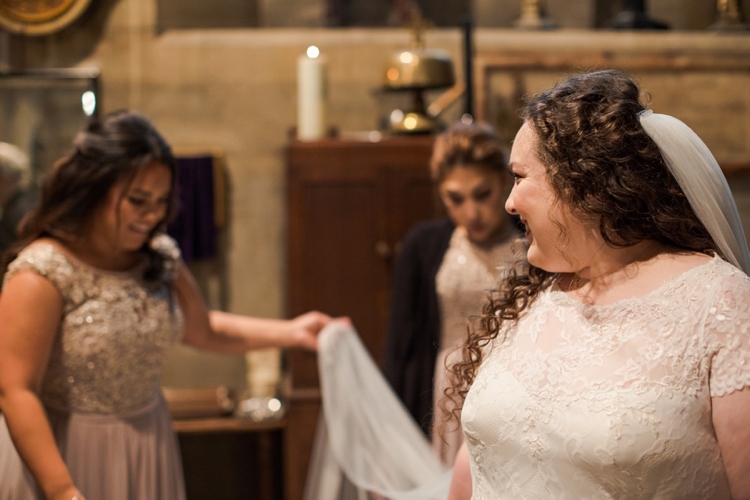 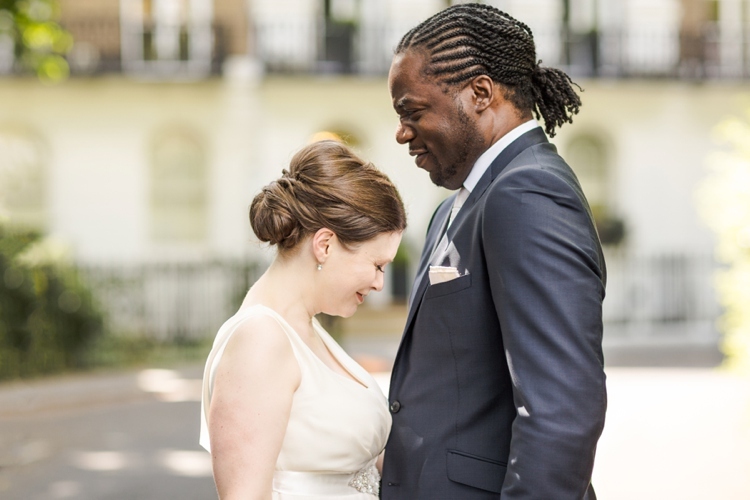 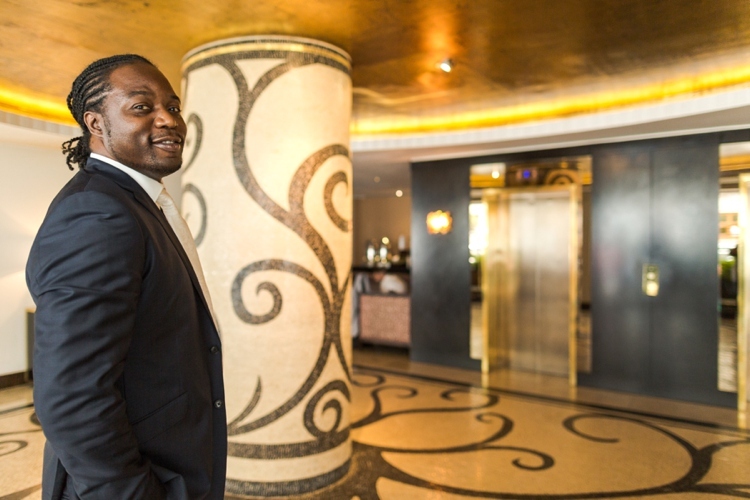 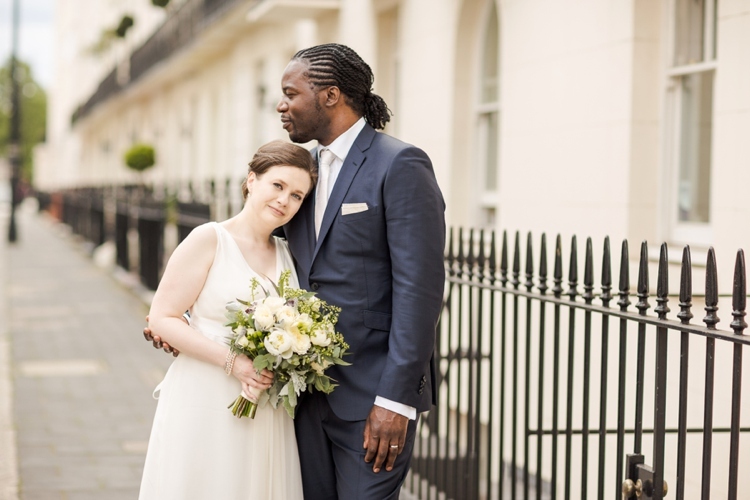 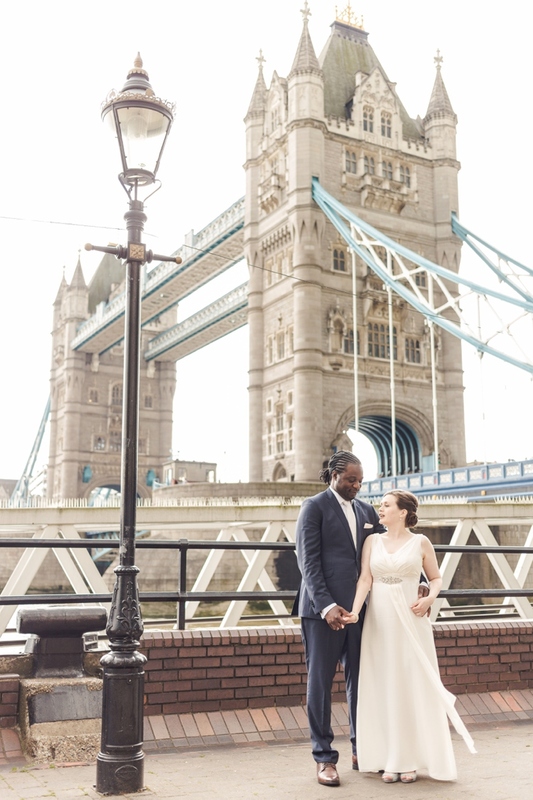 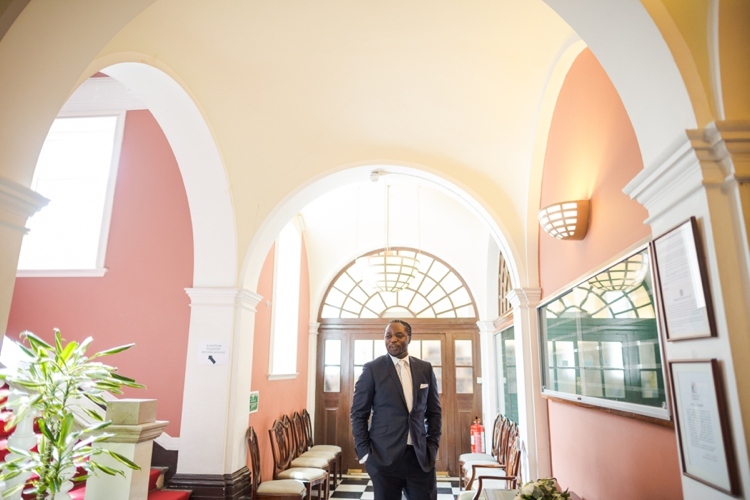 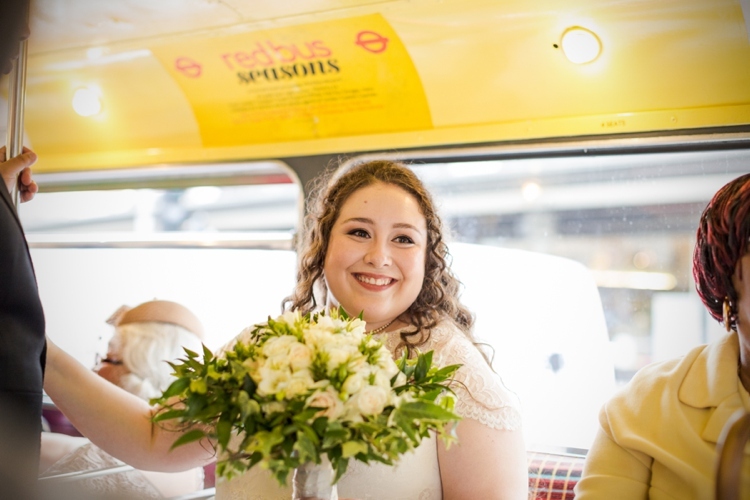 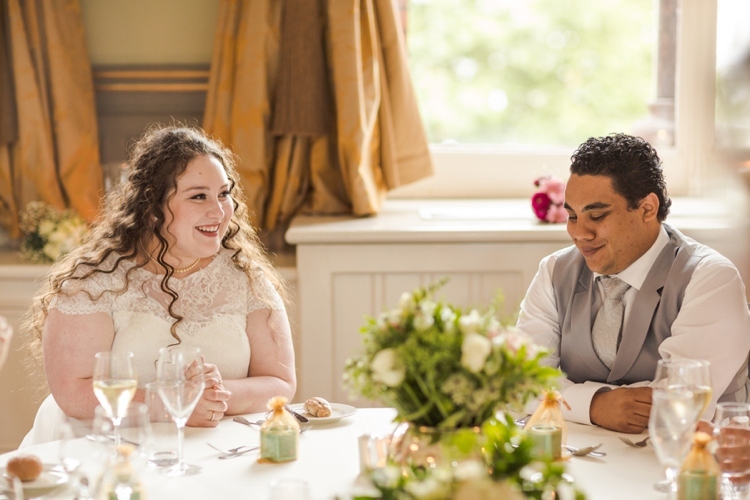 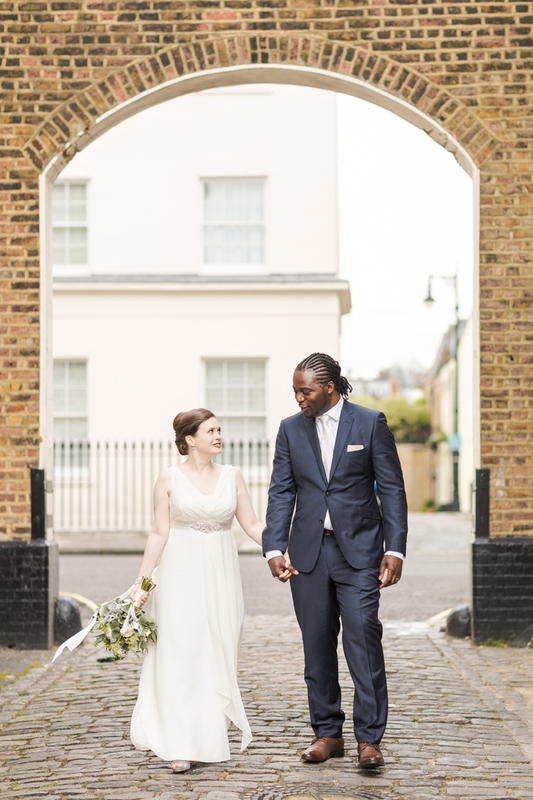 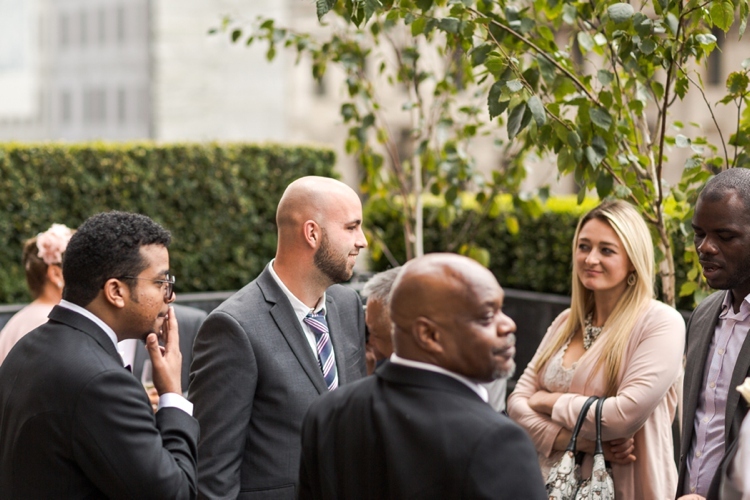 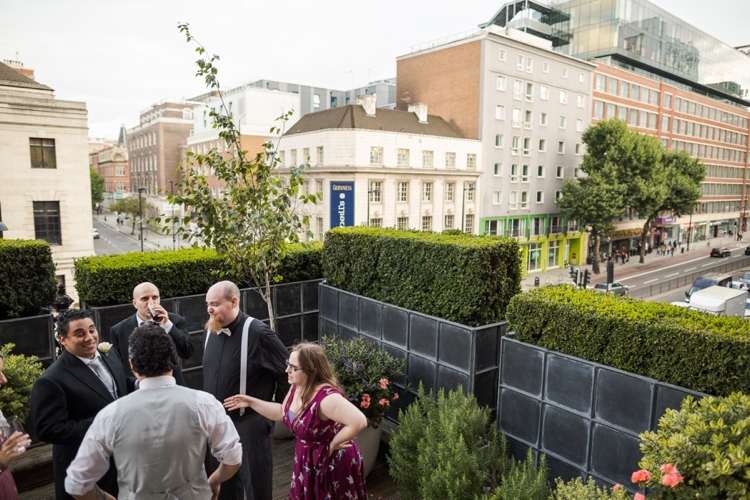 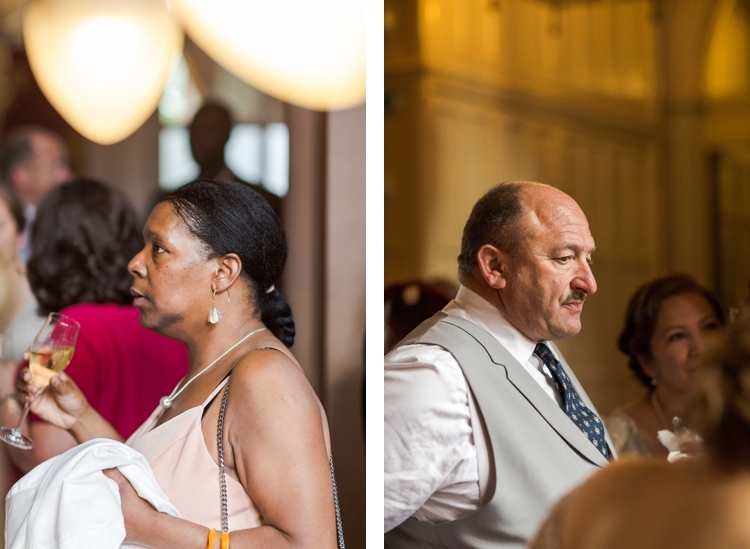 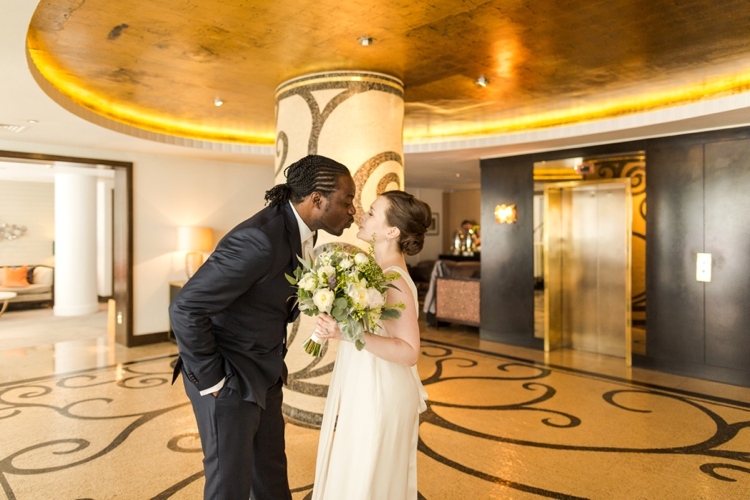 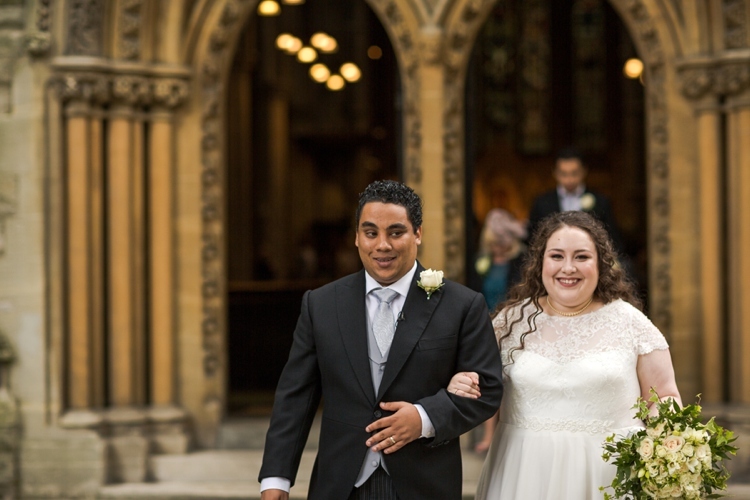 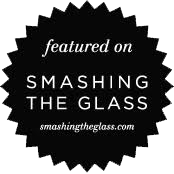 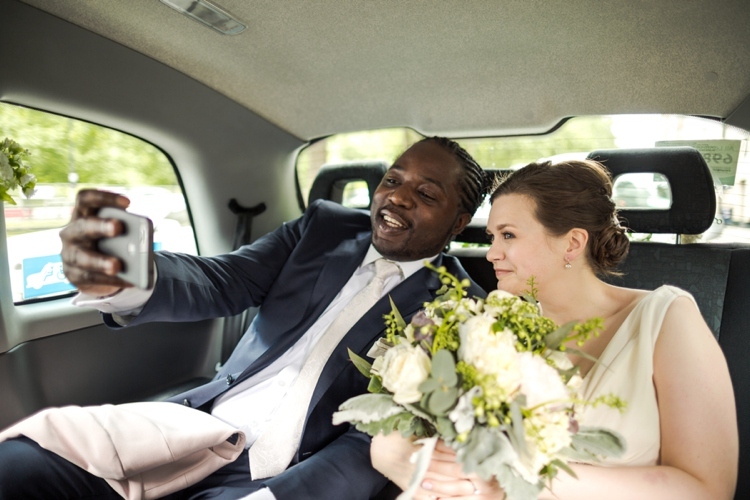 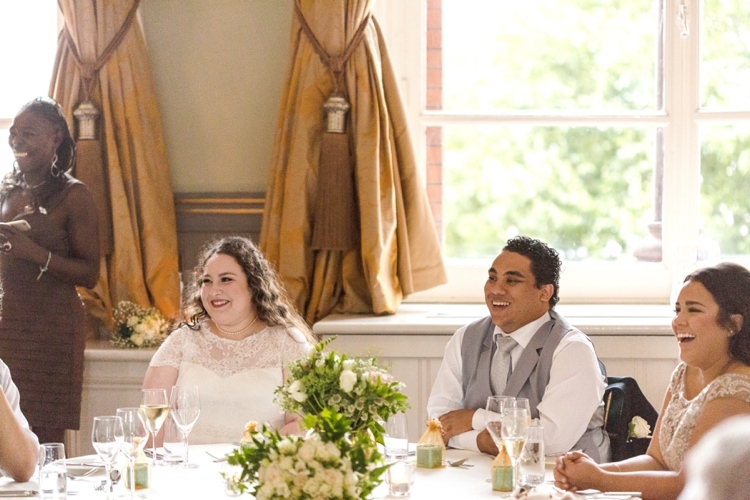 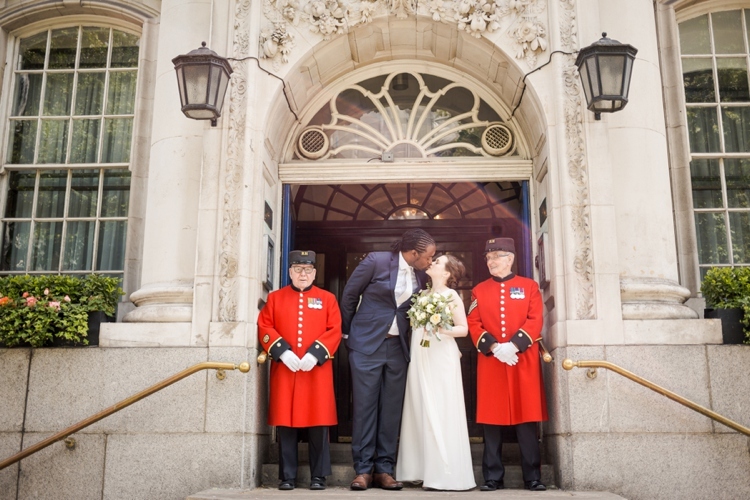 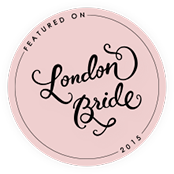 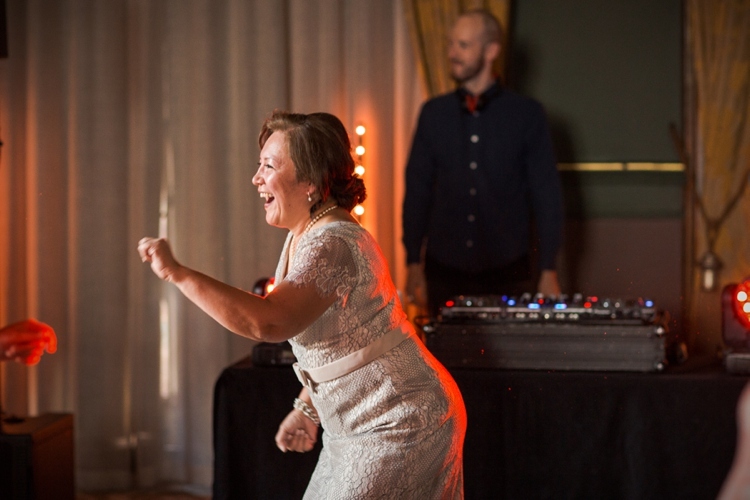 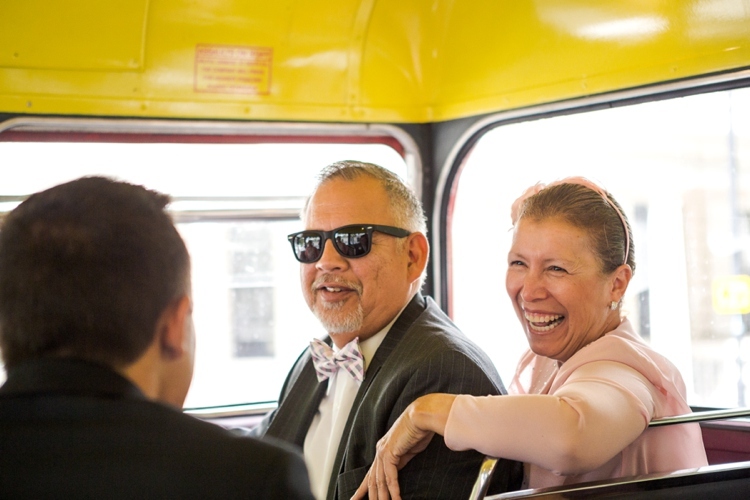 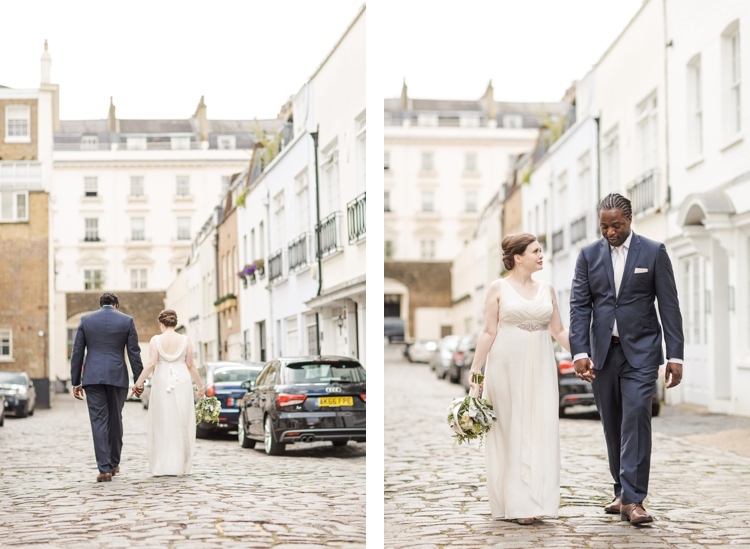 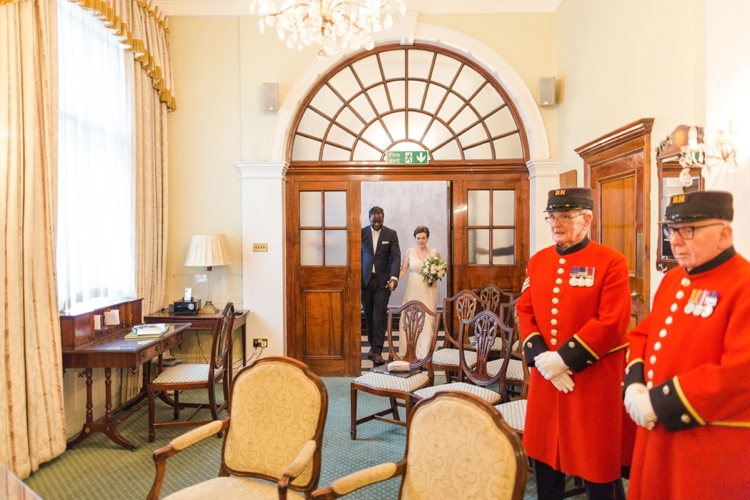 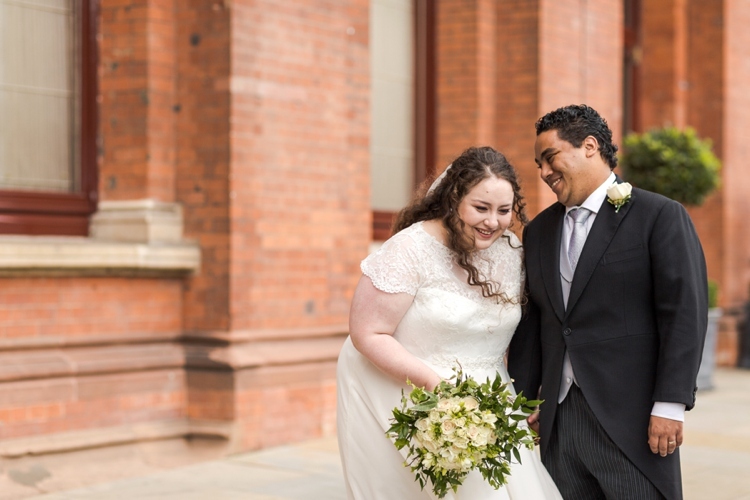 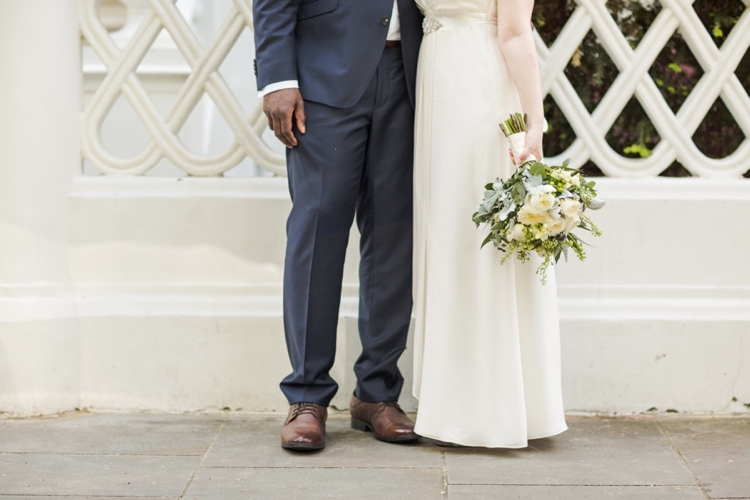 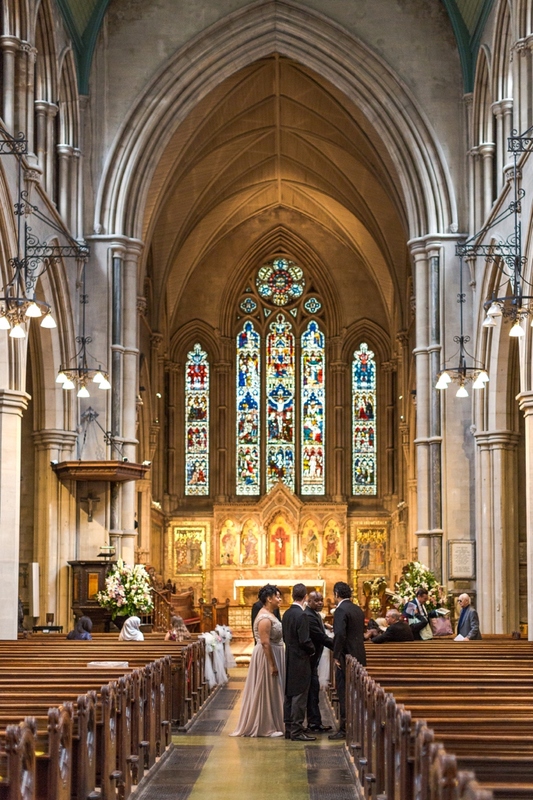 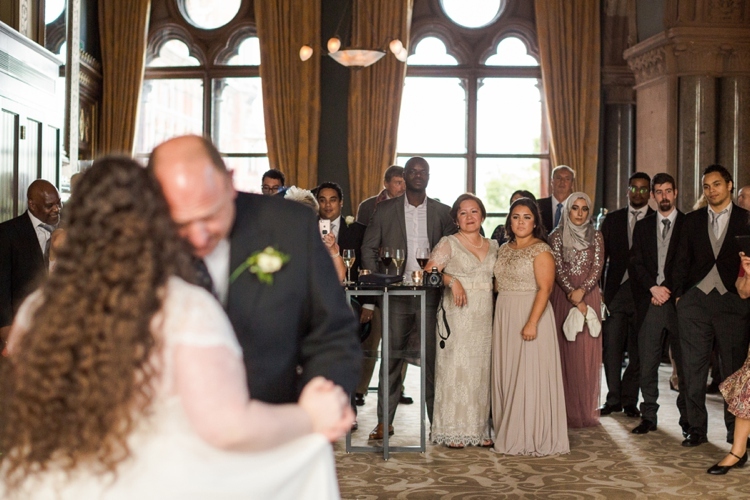 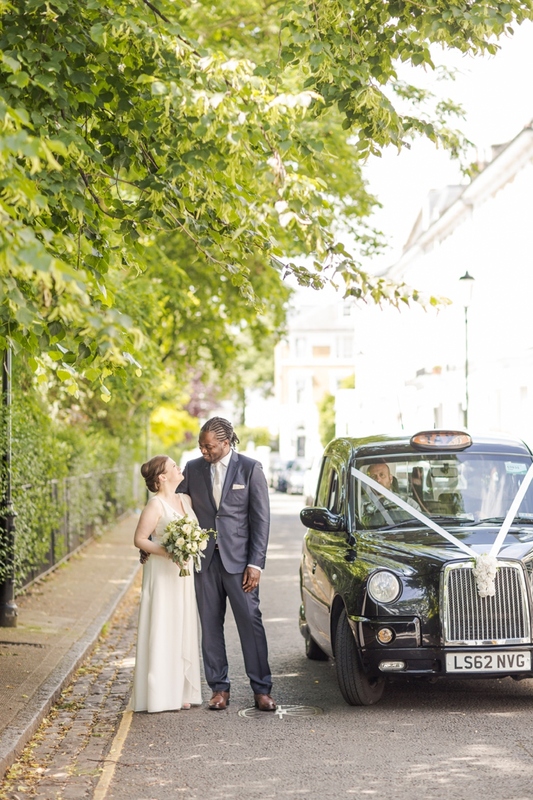 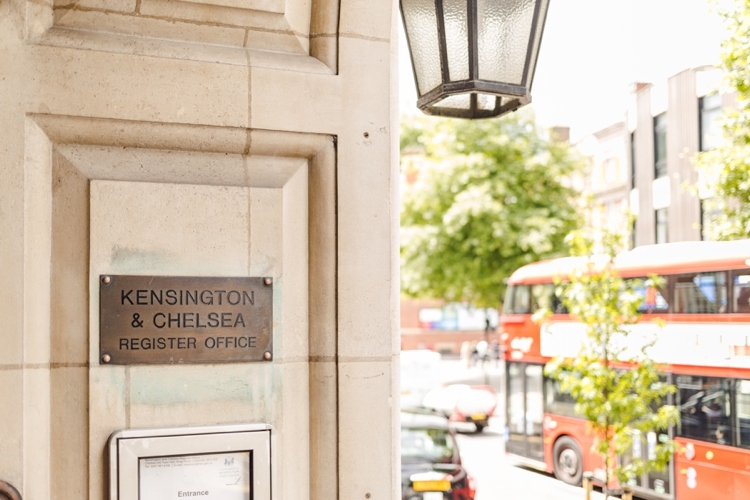 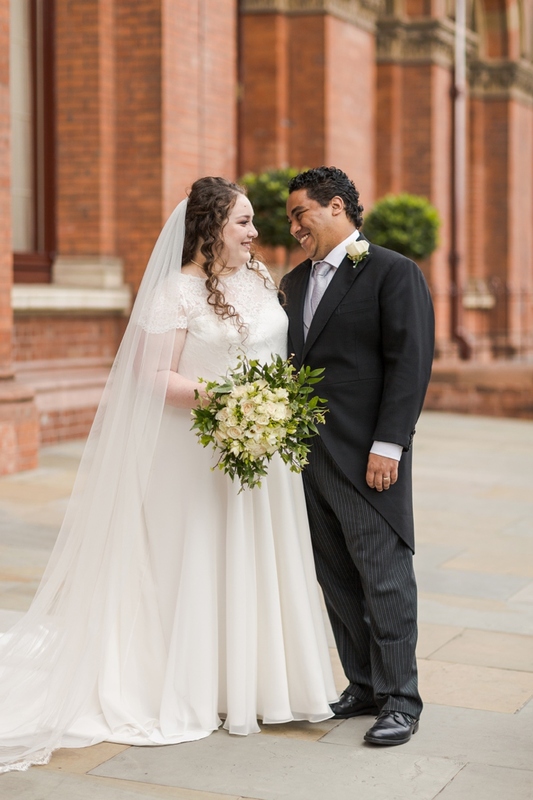 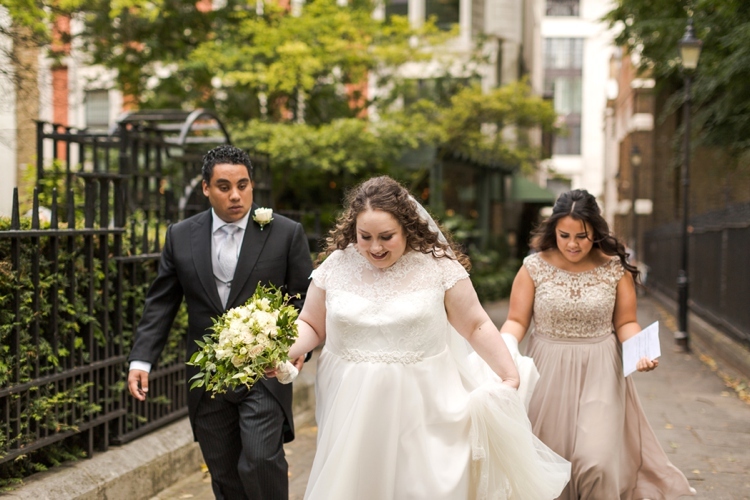 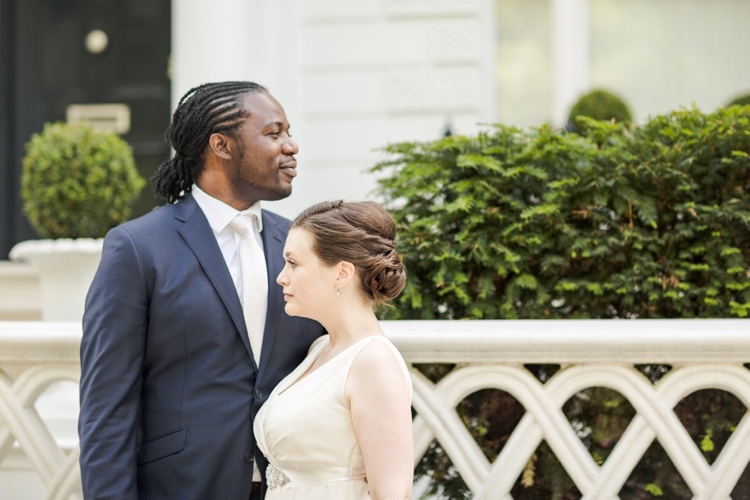 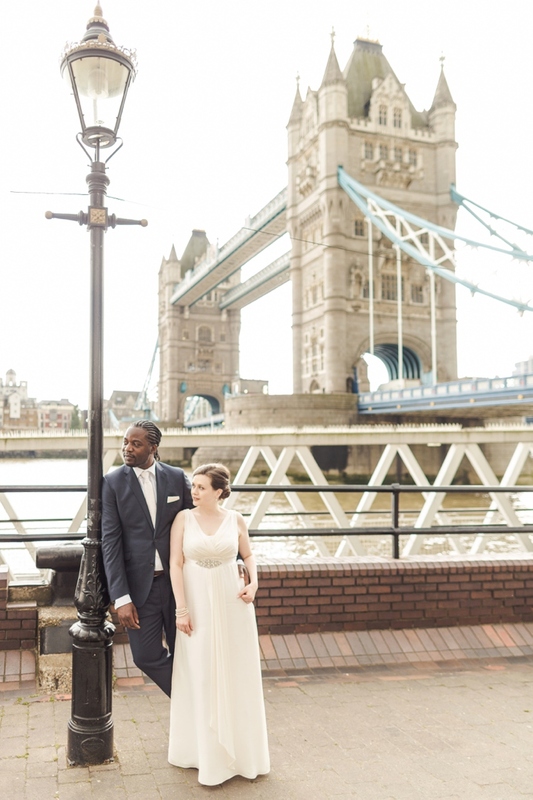 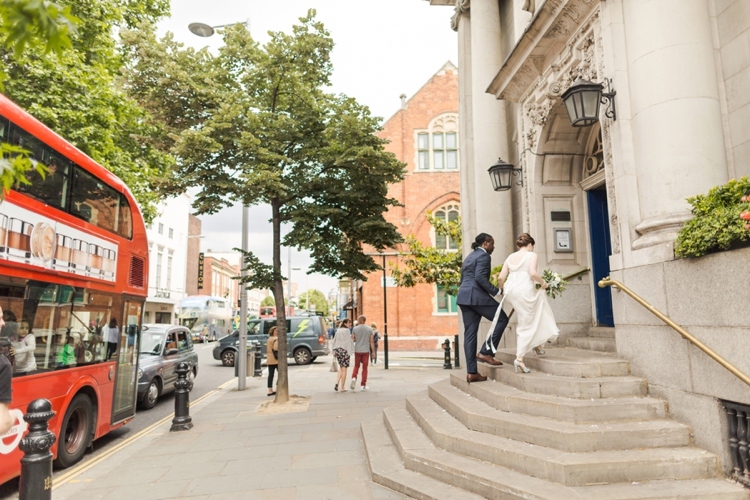 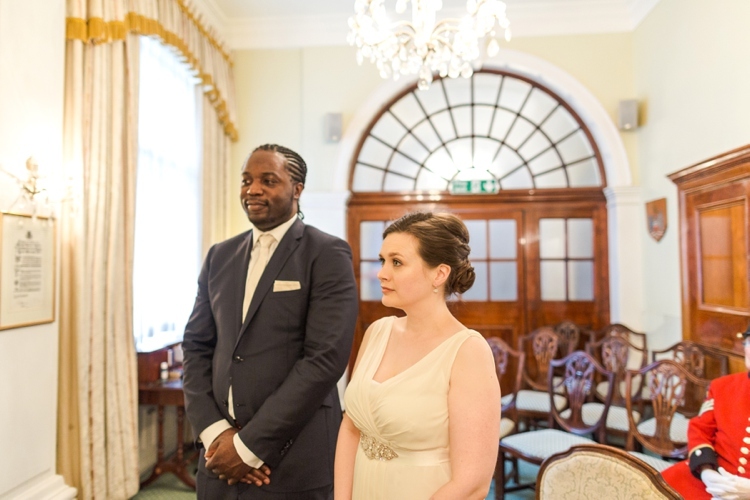 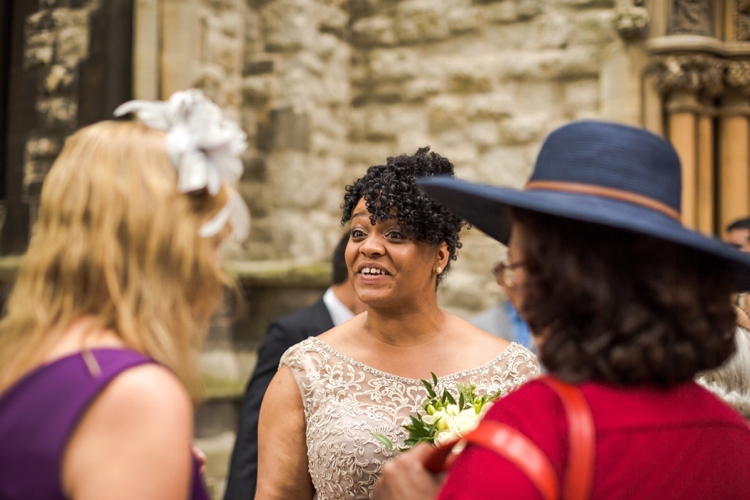 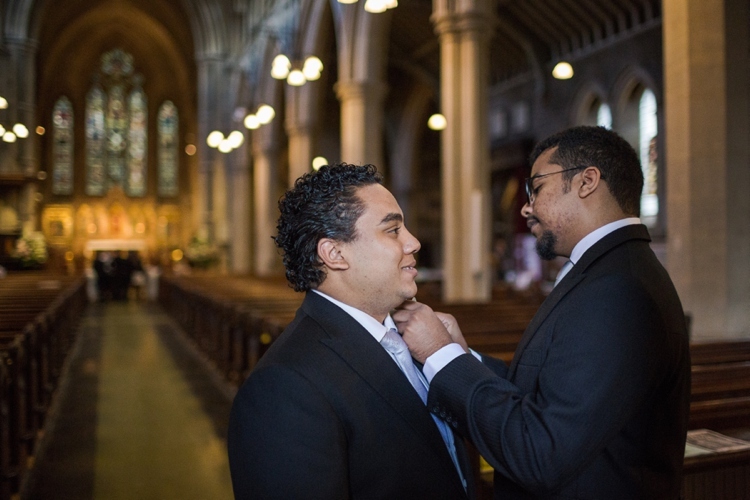 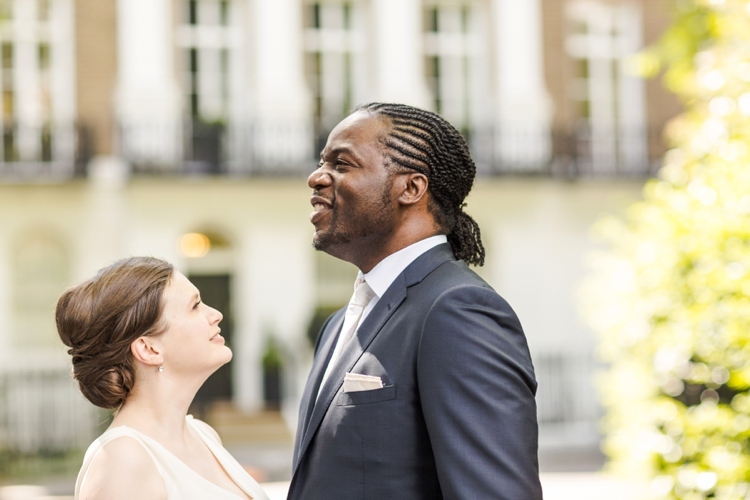 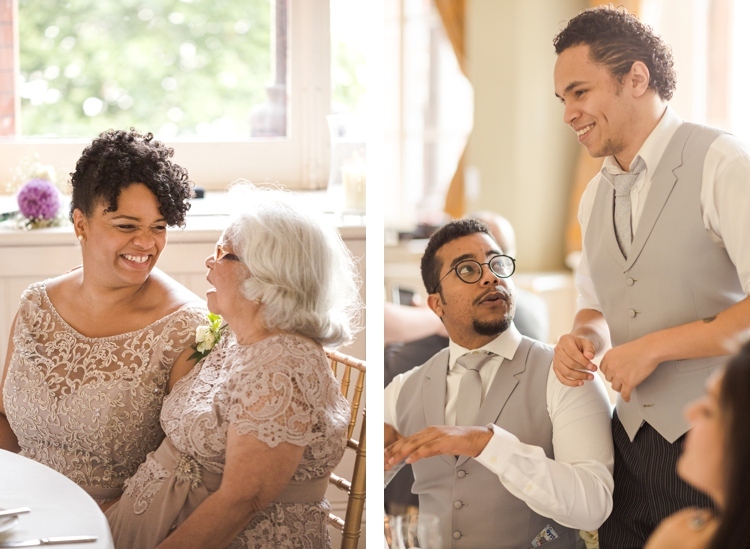 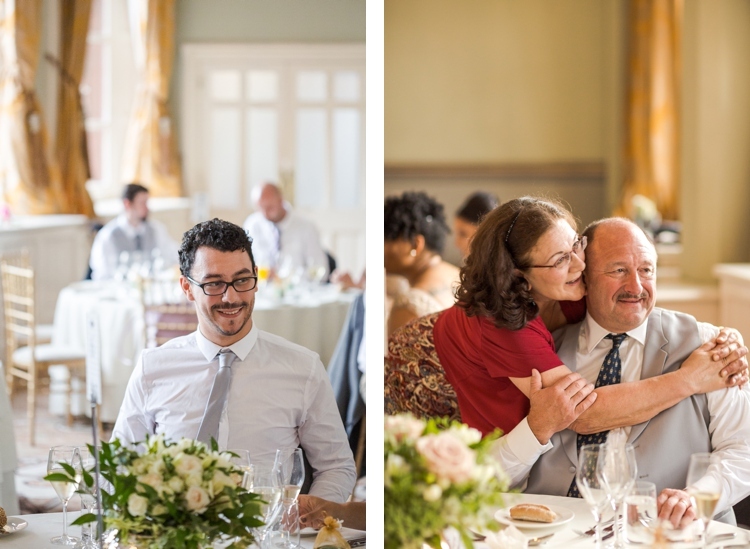 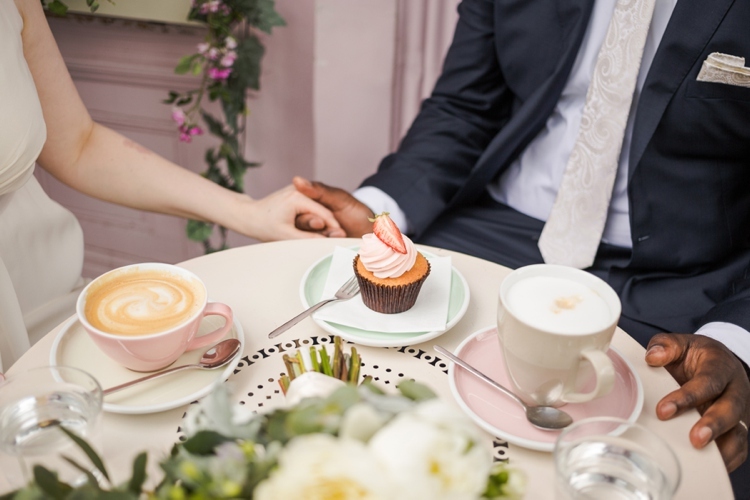 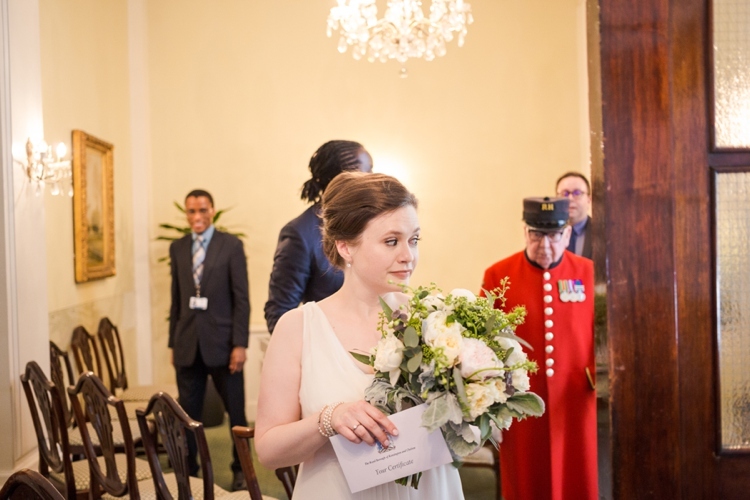 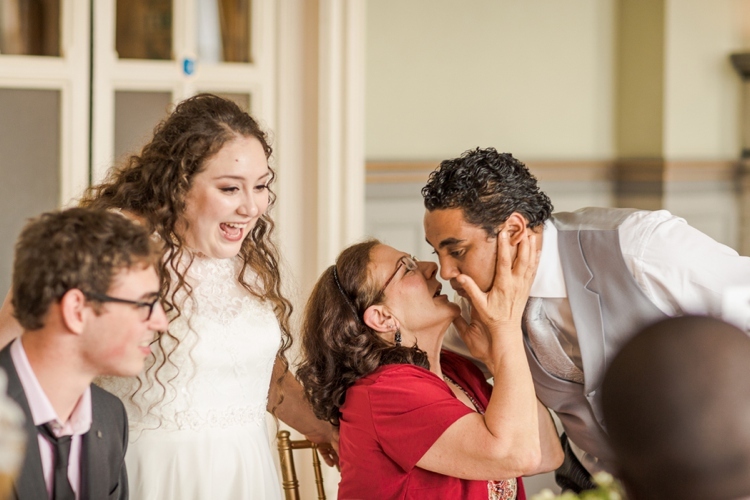 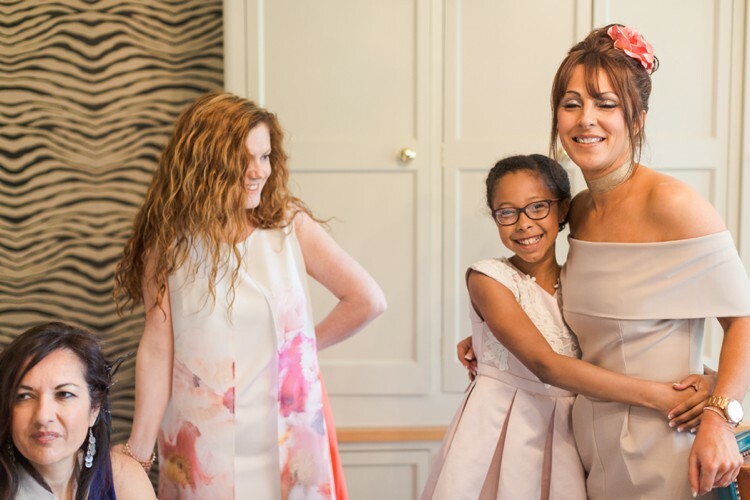 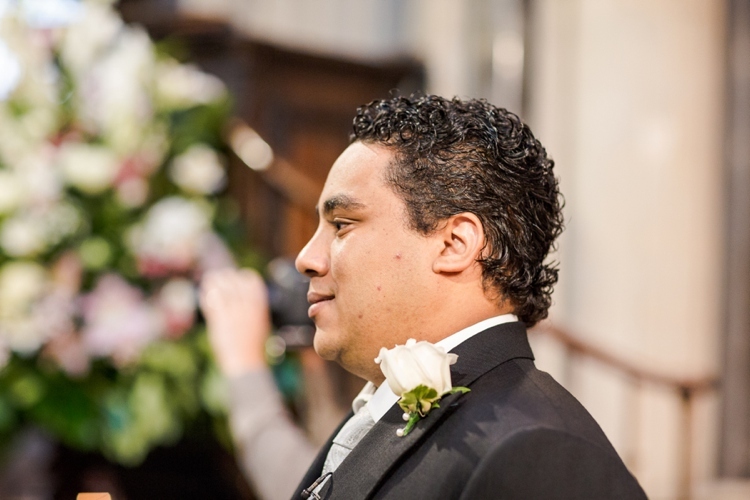 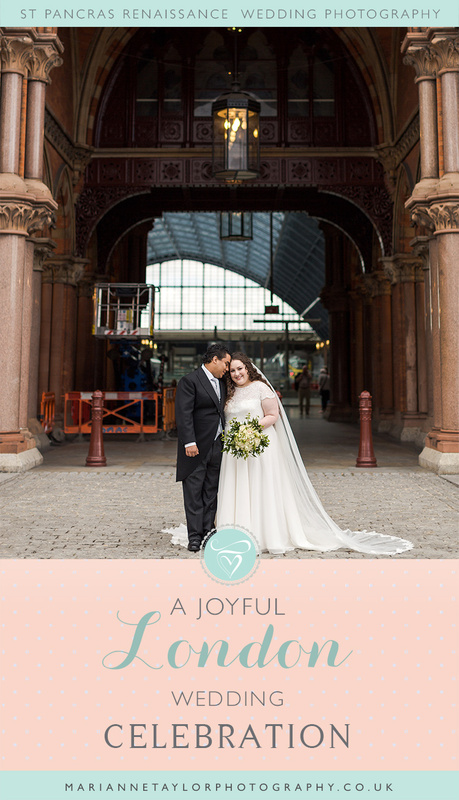 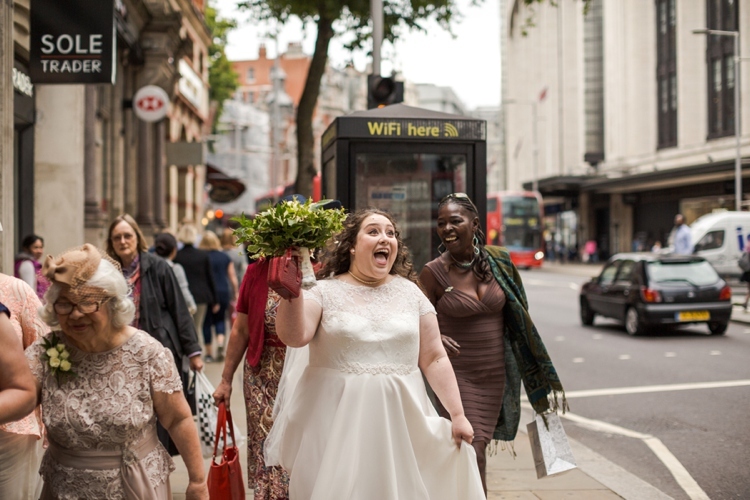 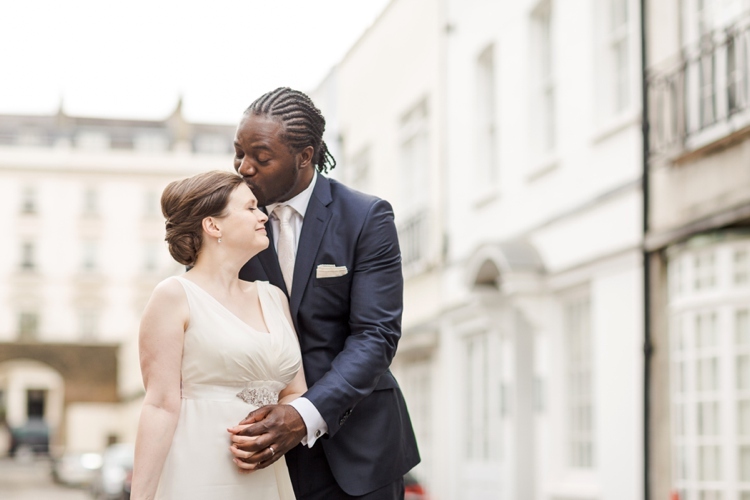 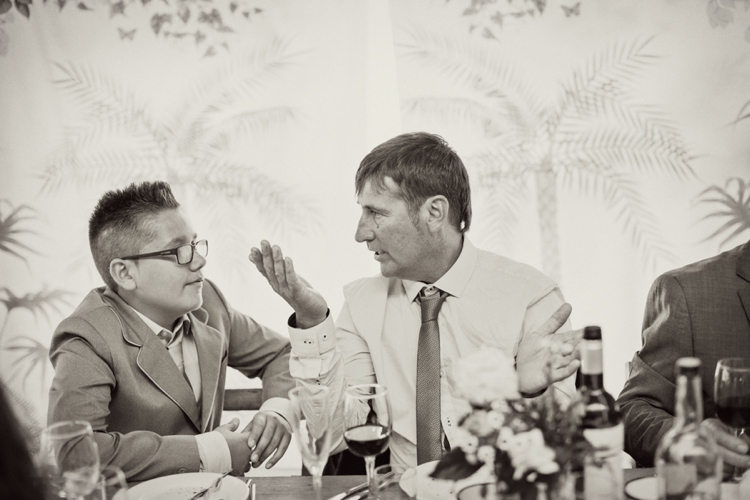 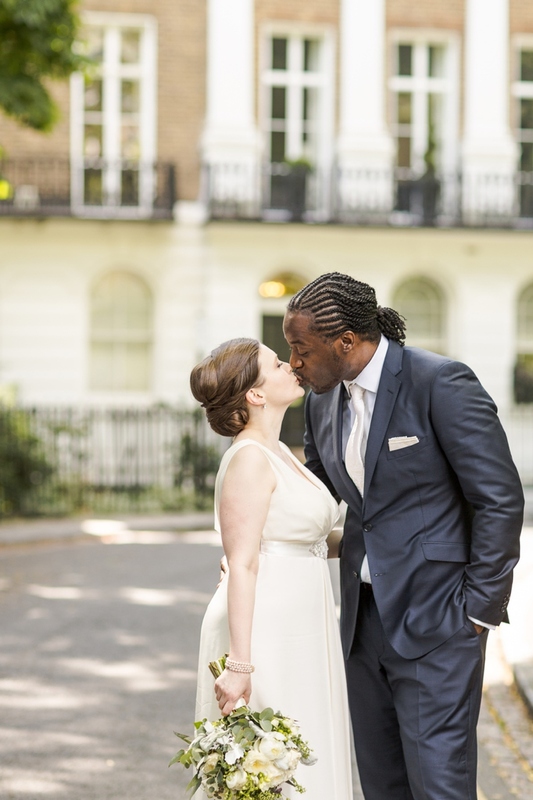 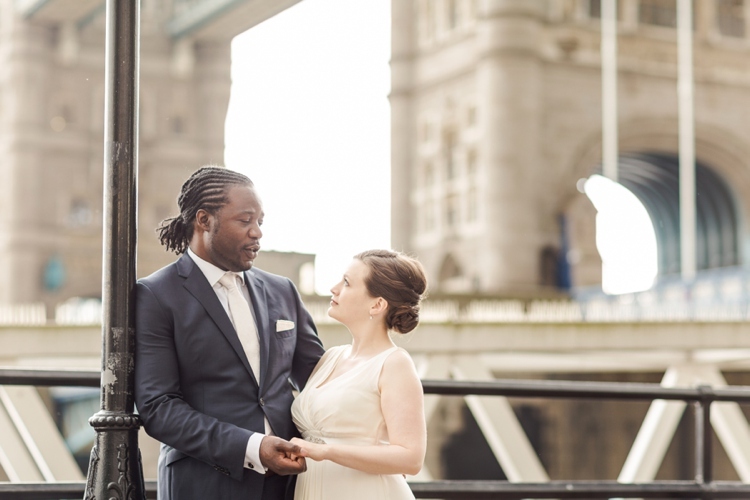 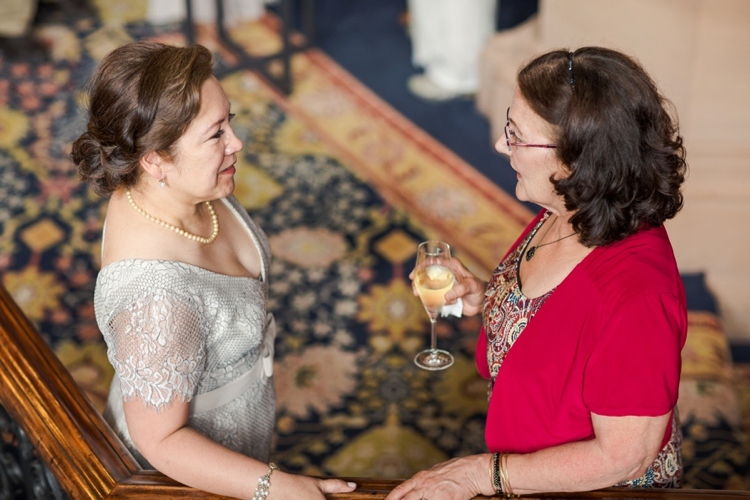 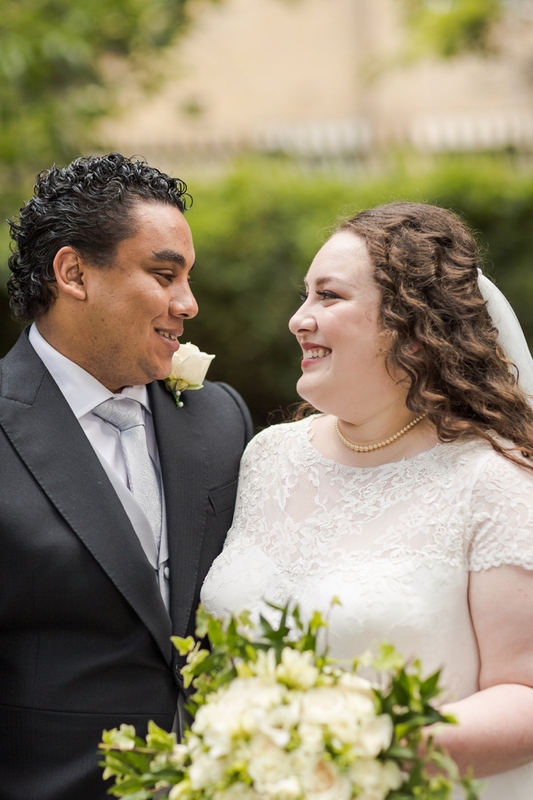 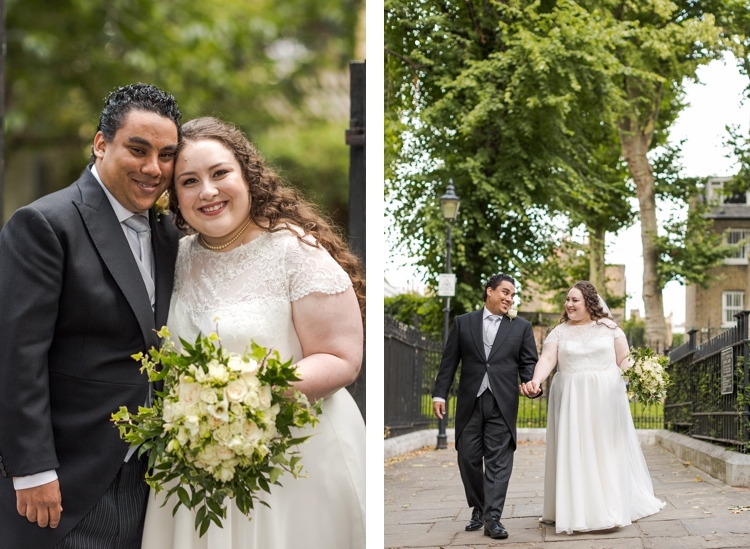 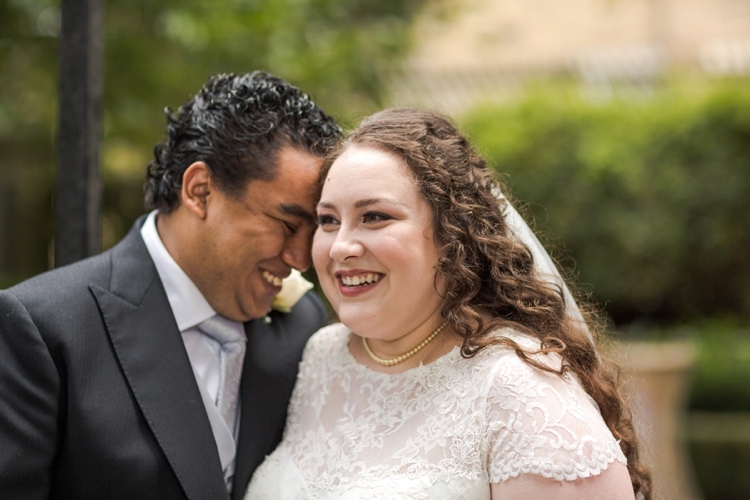 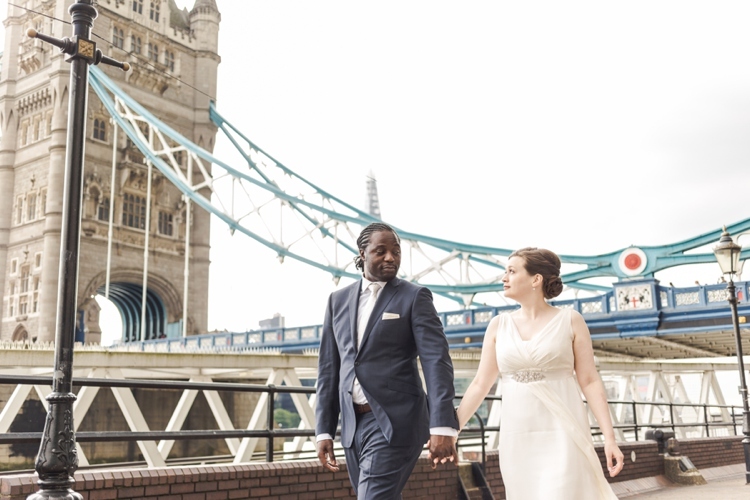 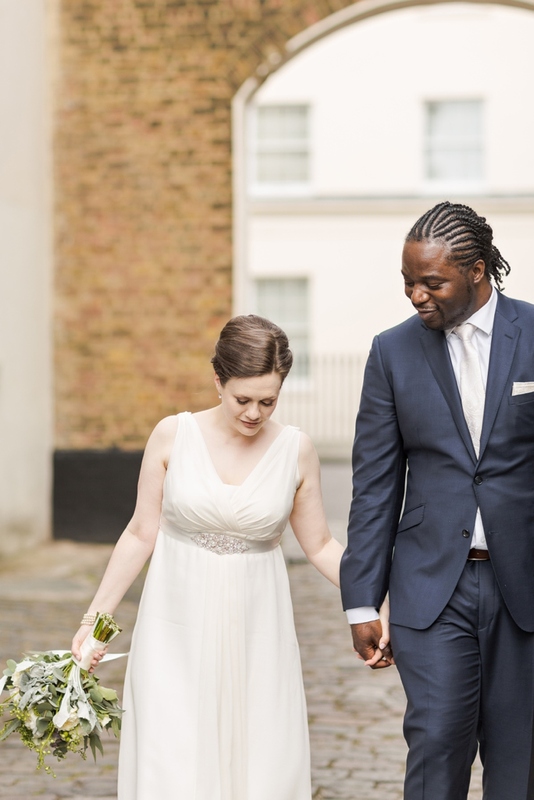 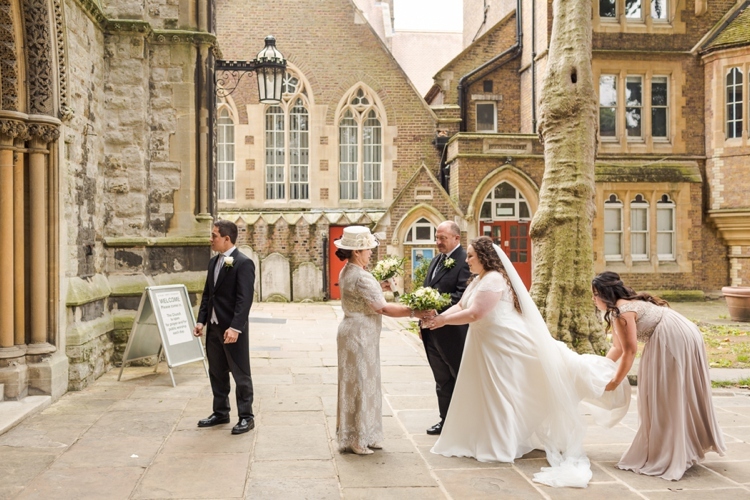 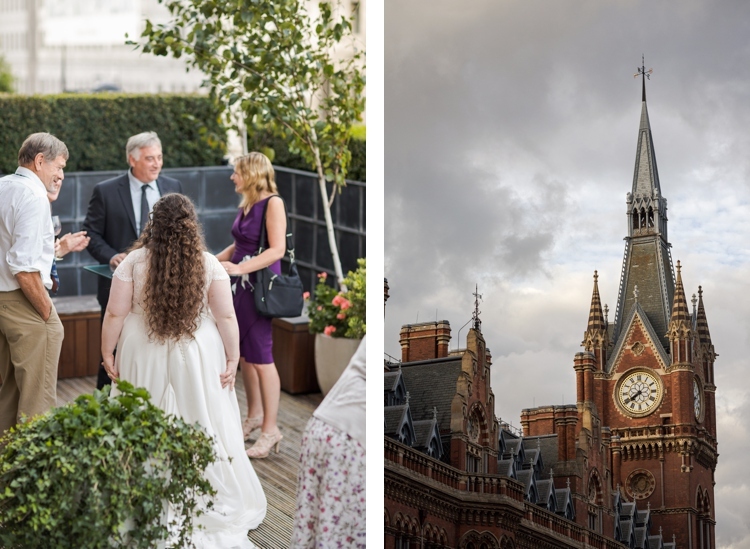 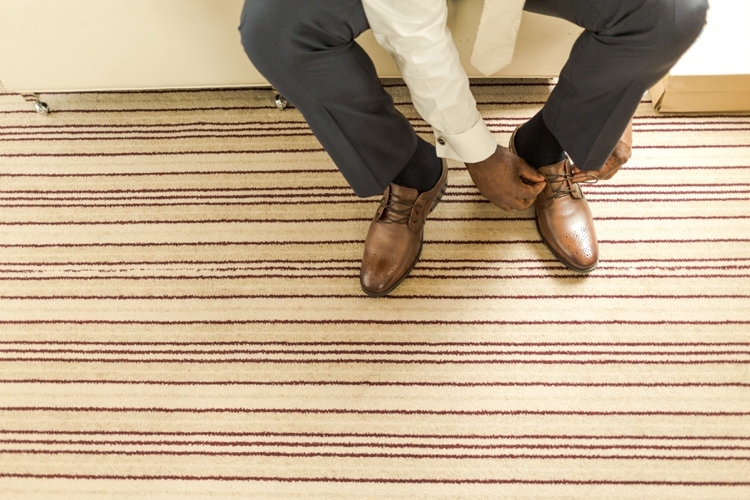 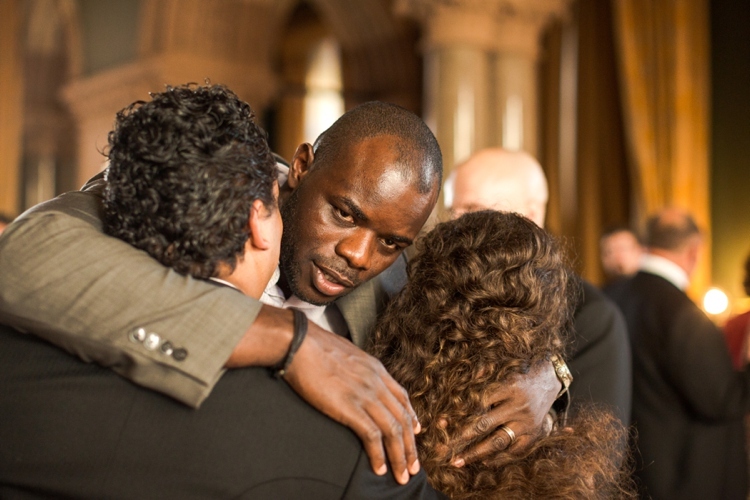 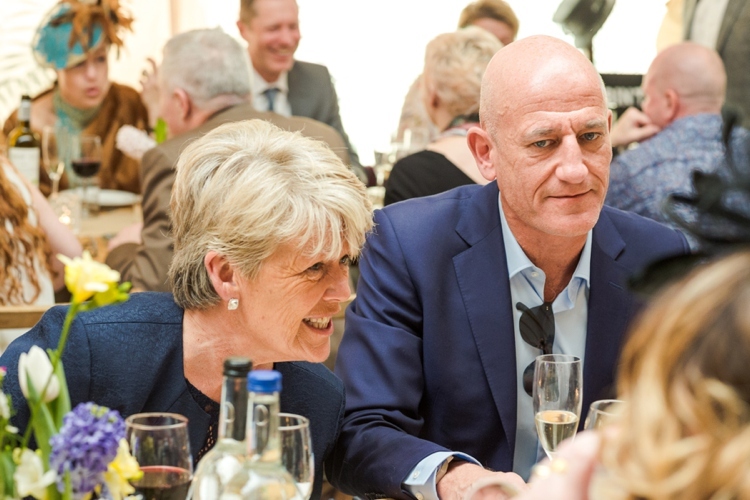 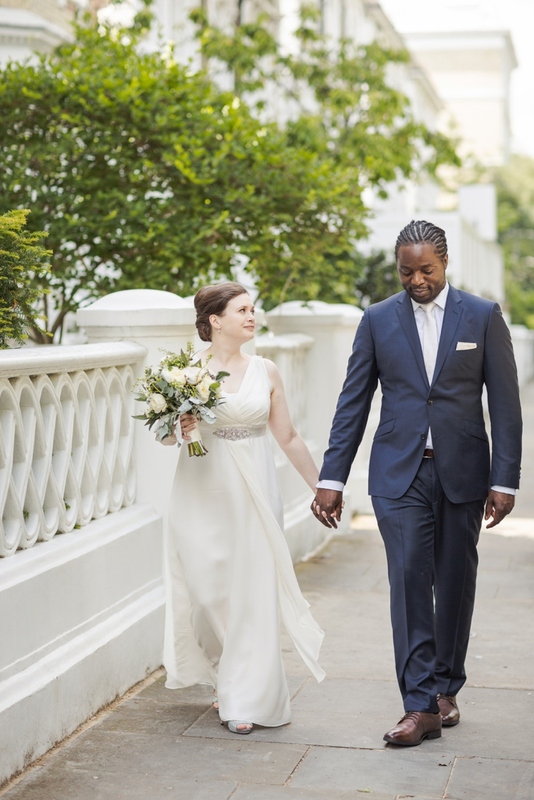 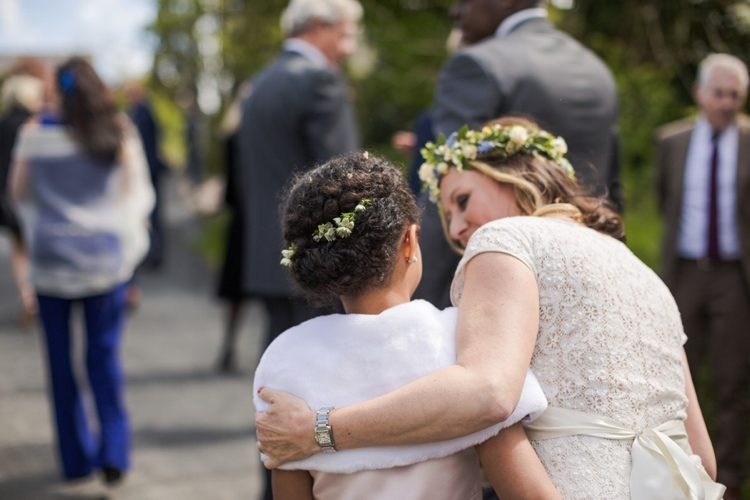 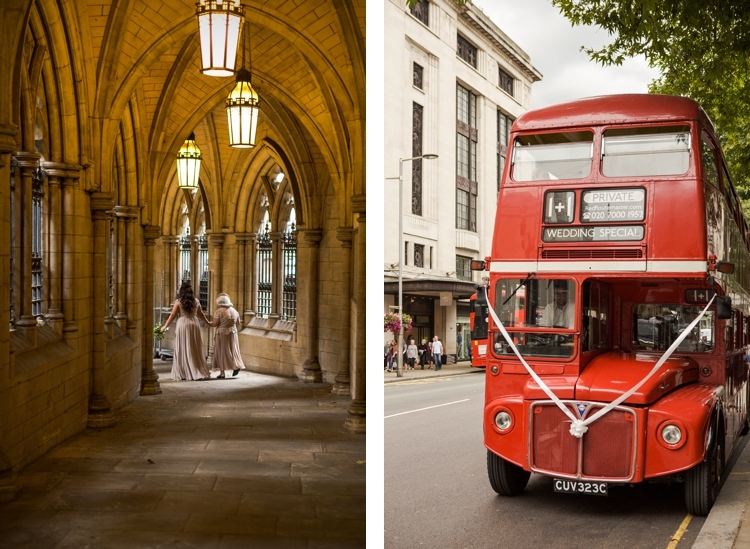 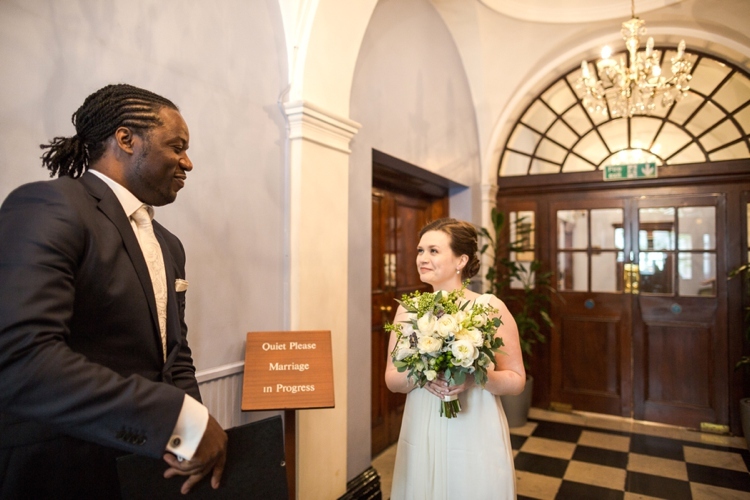 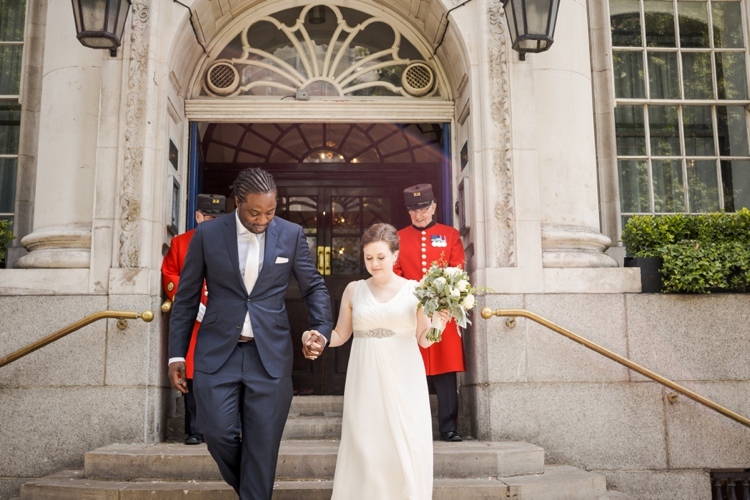 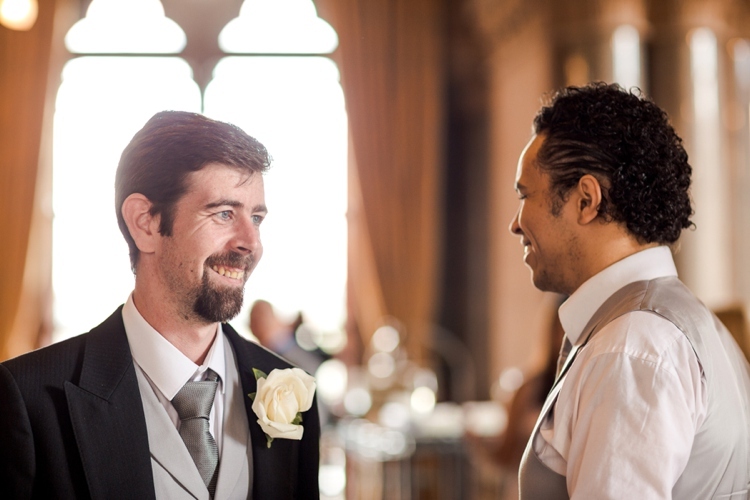 Both Milla & Nelo’s families live far away from their home in London and trying to arrange a big wedding that would bring everyone together just seemed like a too stressful task, so the couple decided to ‘run away’ and get married without telling anyone in advance! 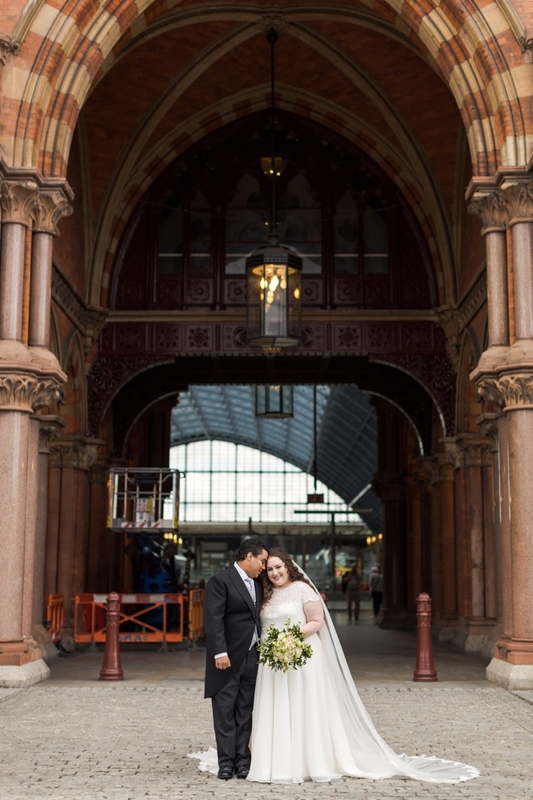 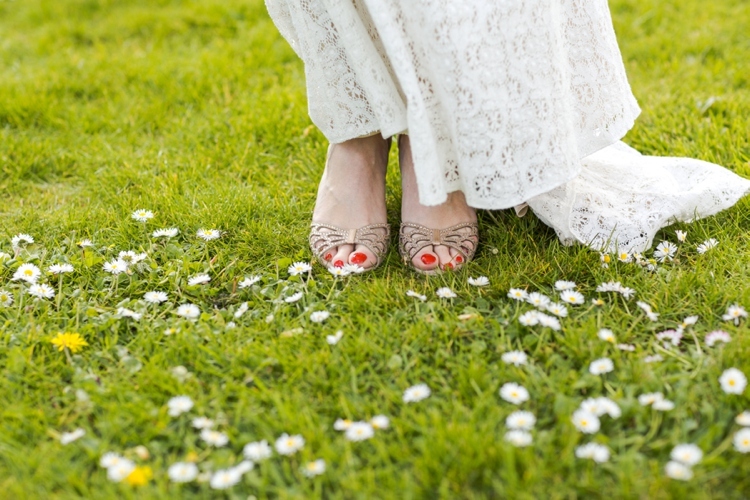 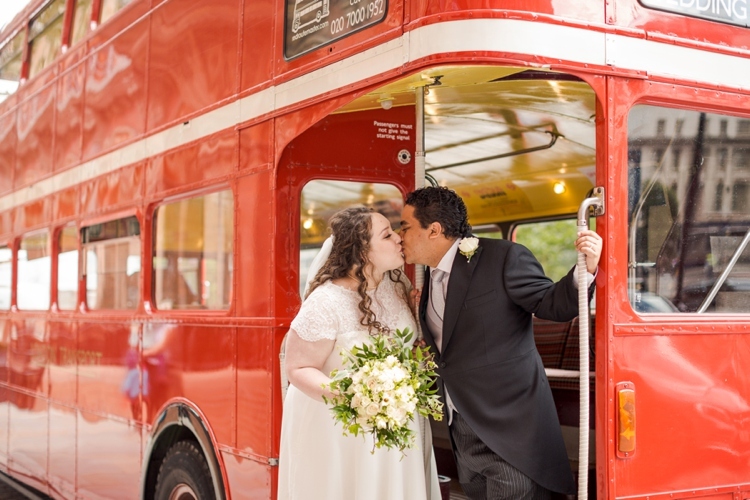 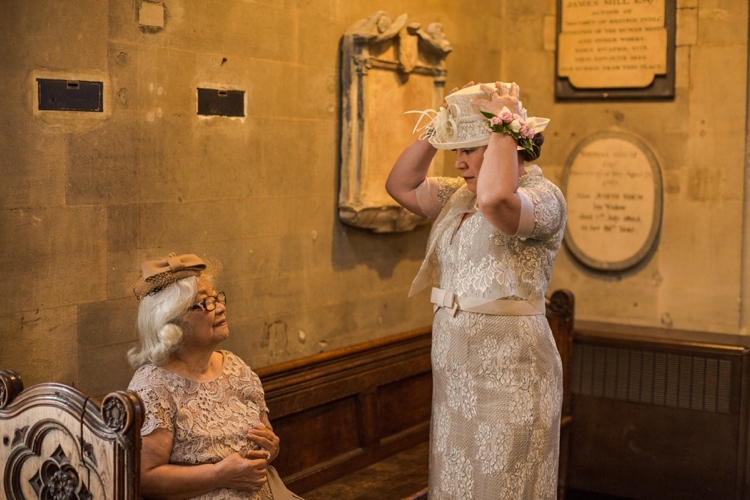 I really do enjoy elopement weddings because there’s a certain sense of adventure and spontaneity about the proceedings. 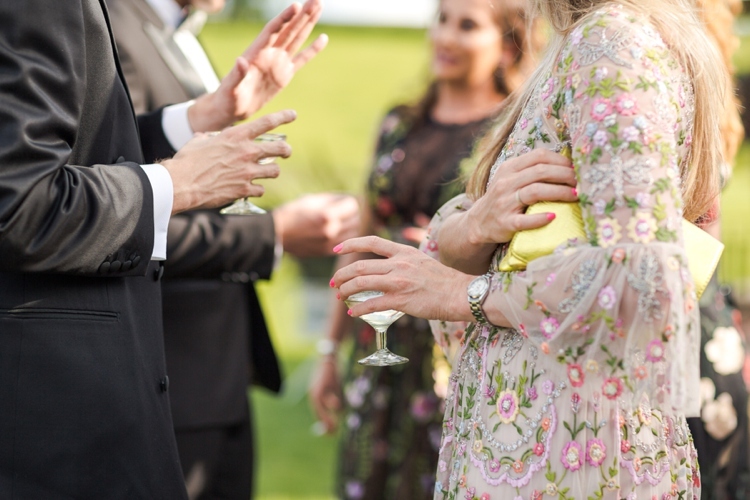 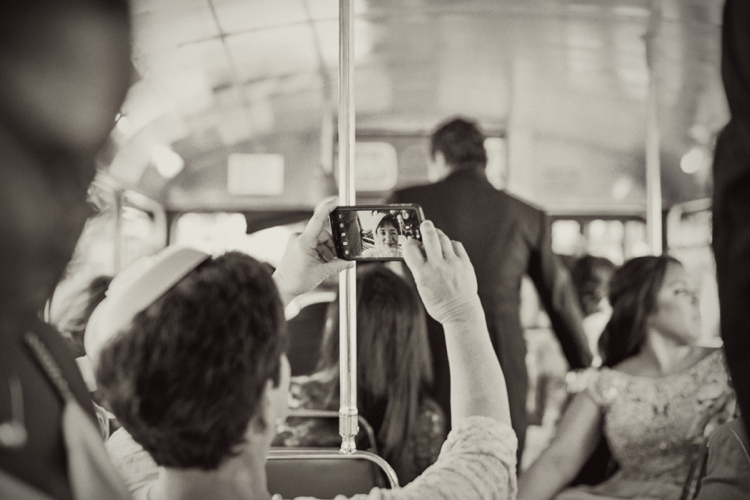 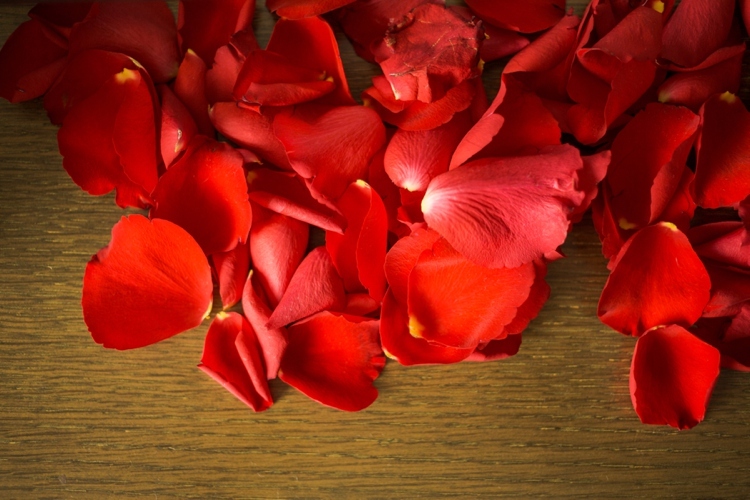 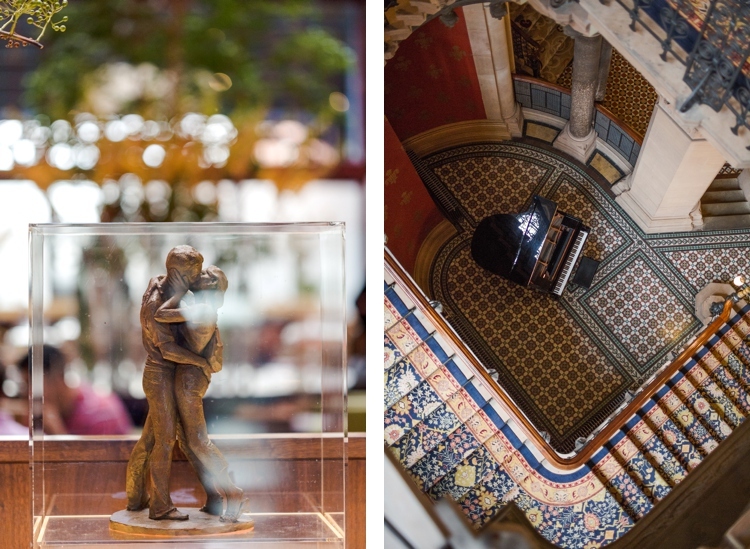 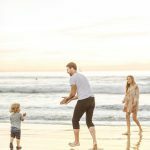 The day also lets the couple concentrate all their attention on each other, instead of worrying about the million tiny details that go with organising bigger weddings. 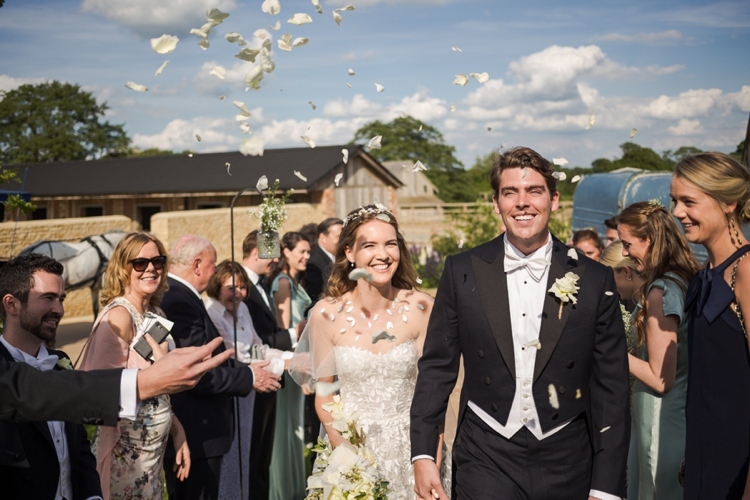 I loved playing a small part in Milla & Nelo’s intimate day, it definitely feels like a huge privilege to be in on such a massive secret! 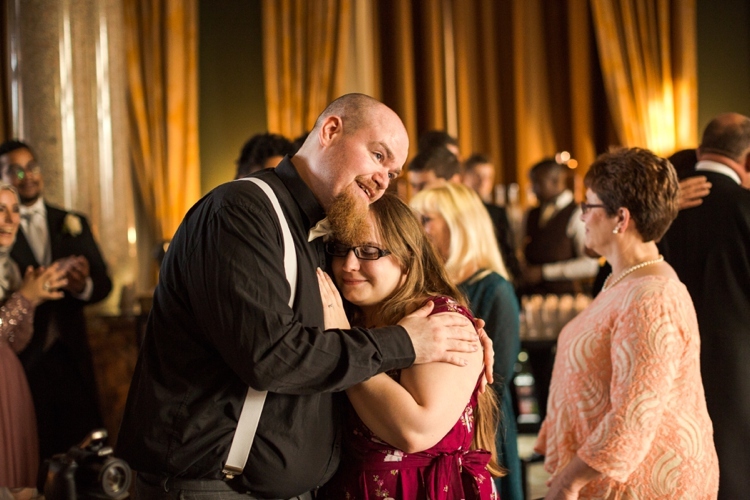 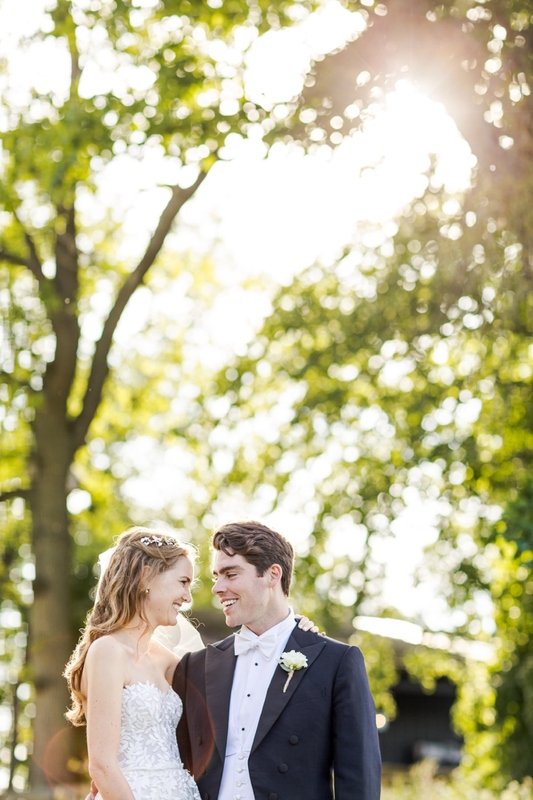 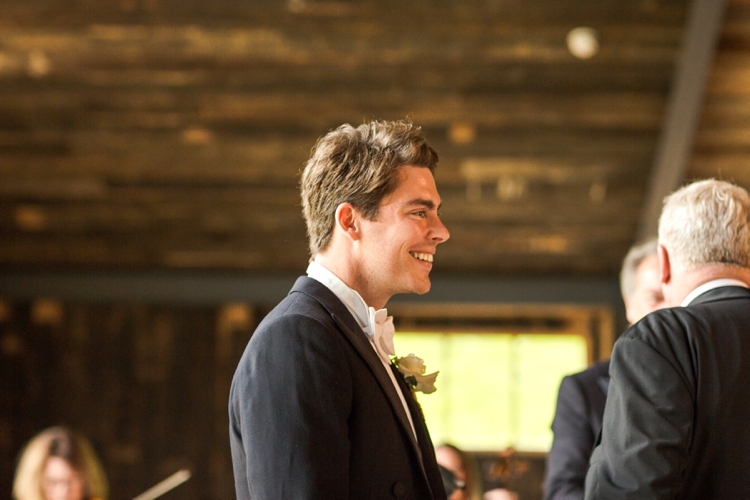 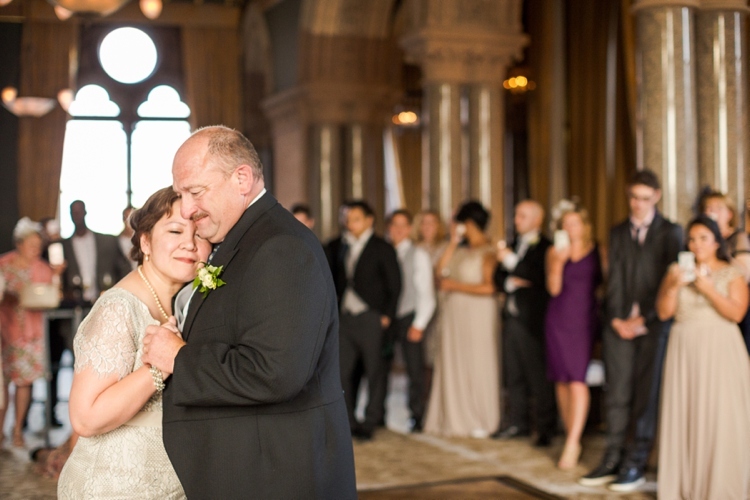 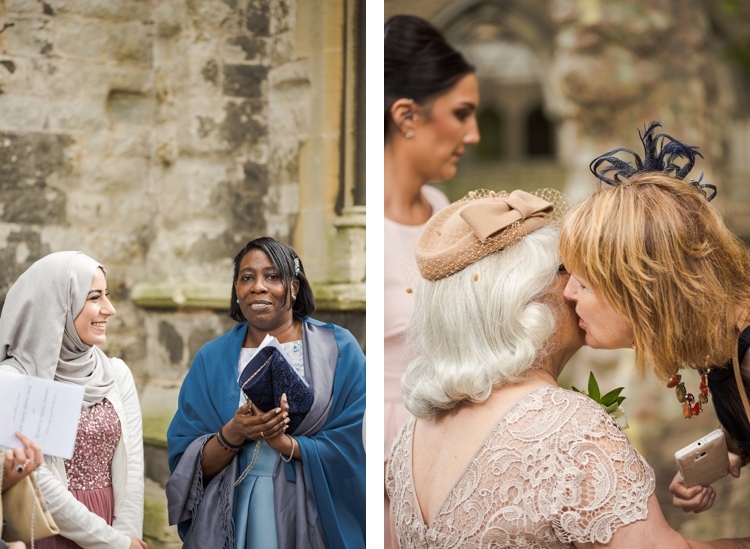 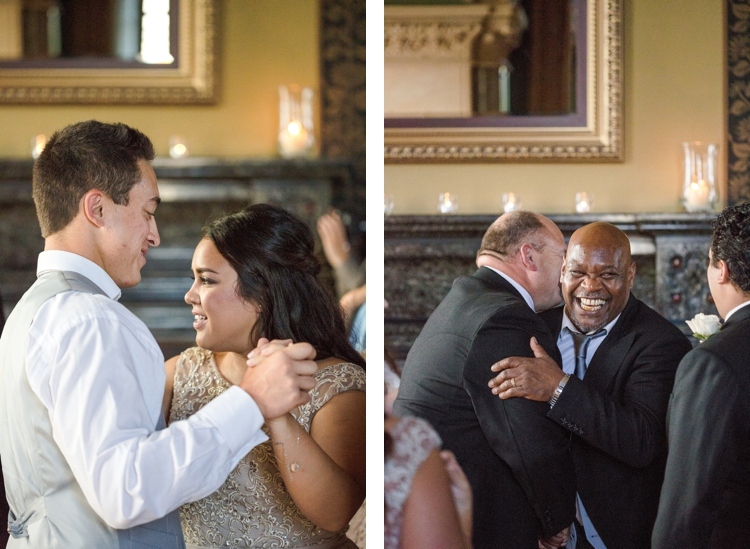 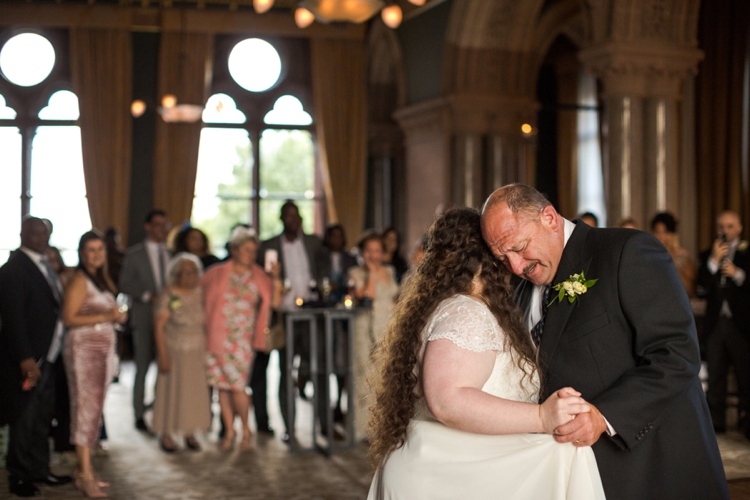 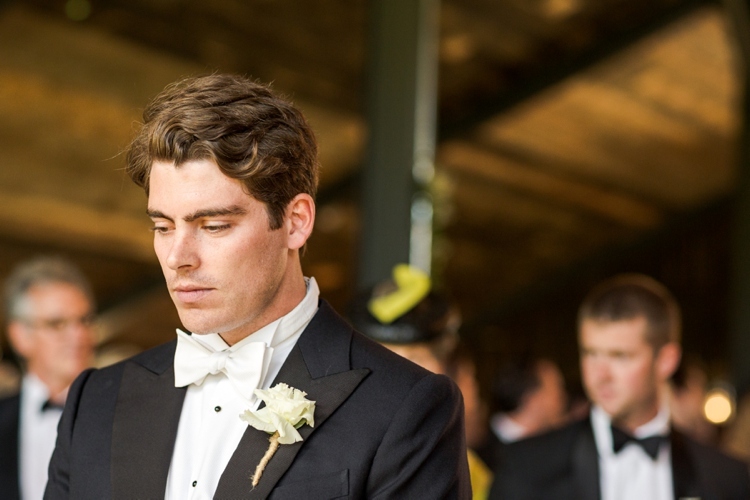 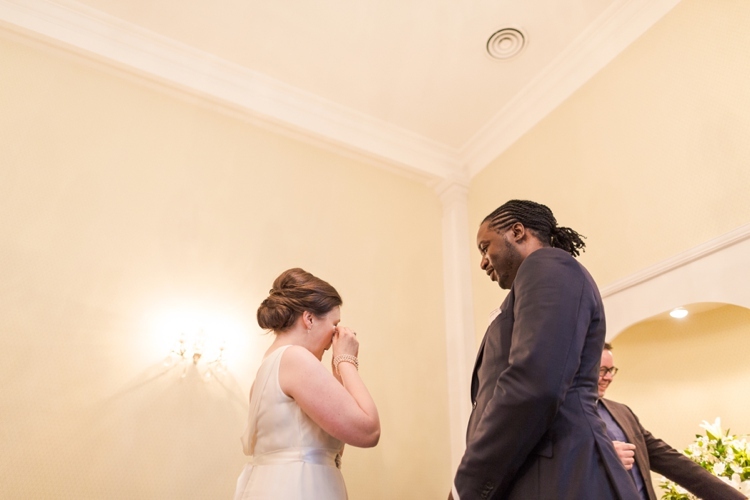 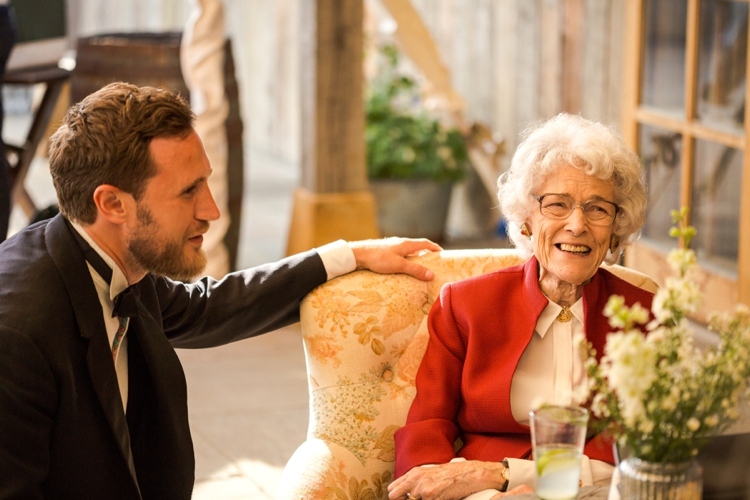 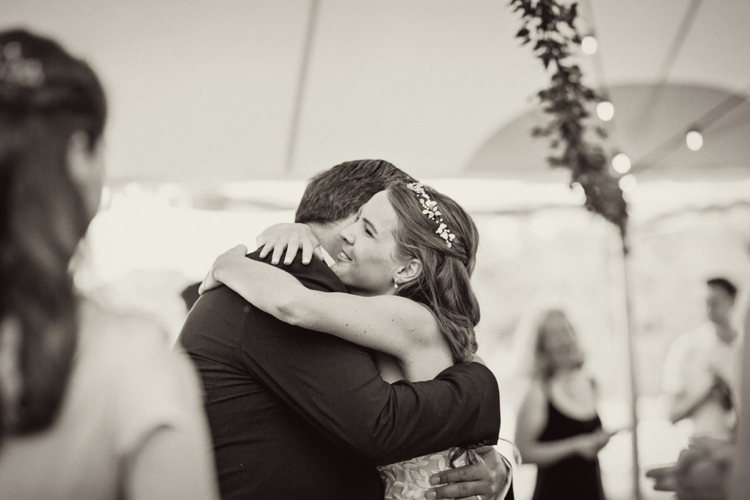 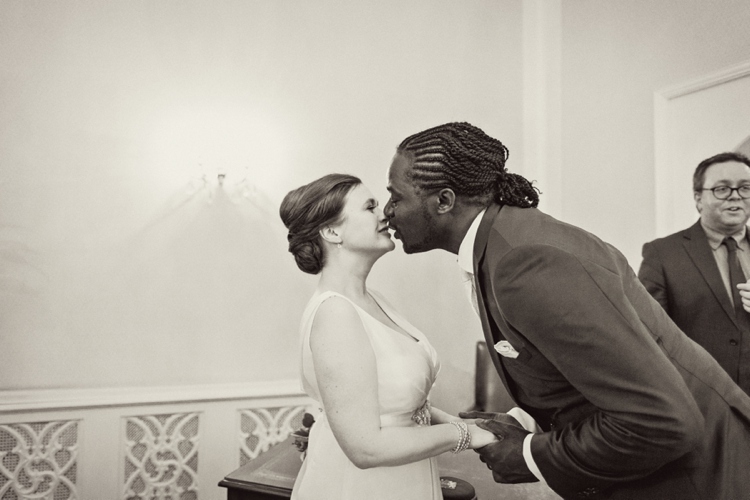 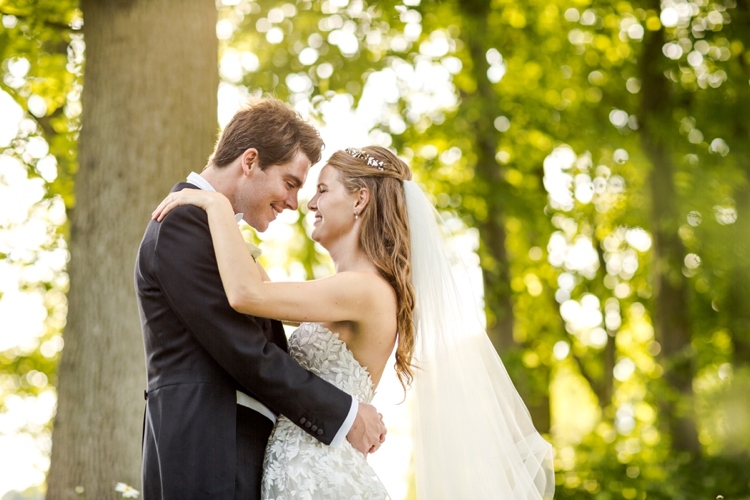 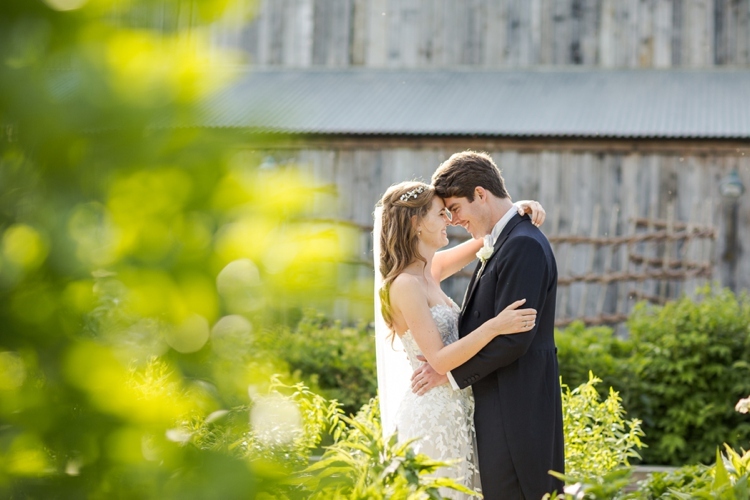 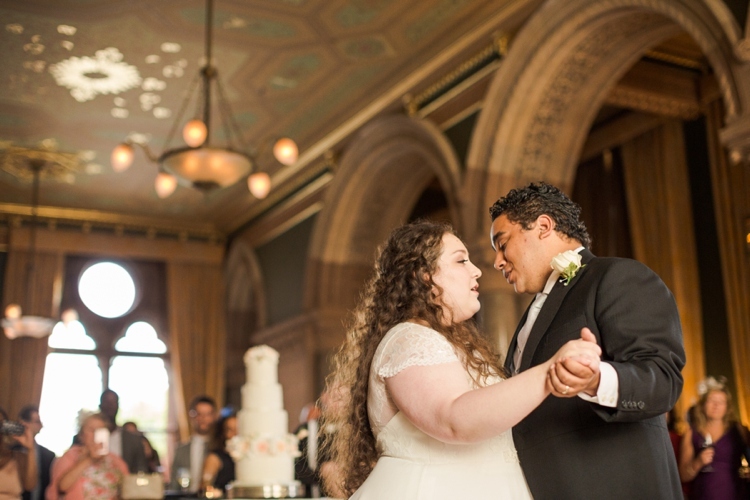 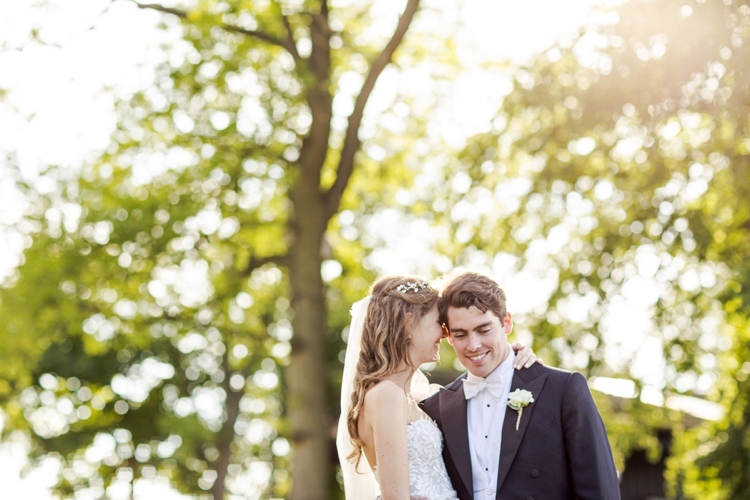 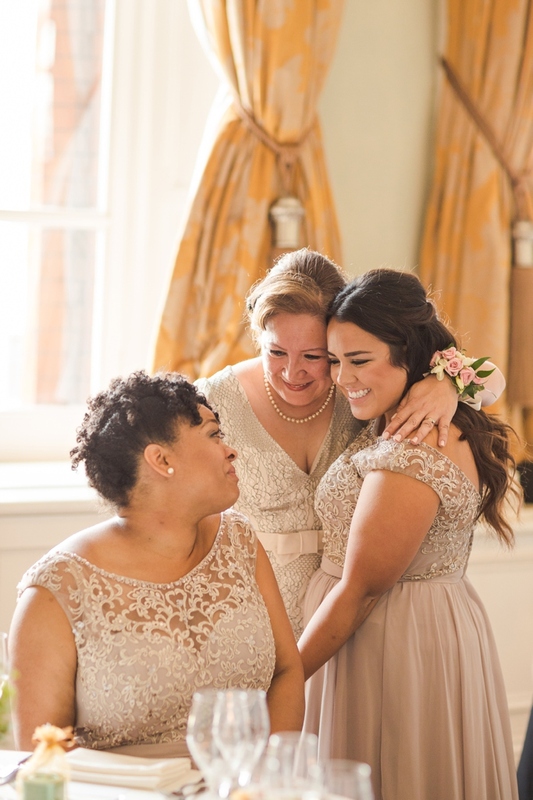 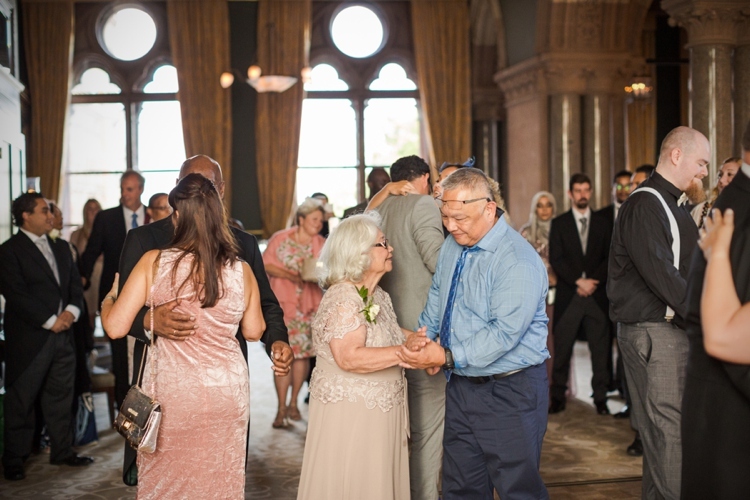 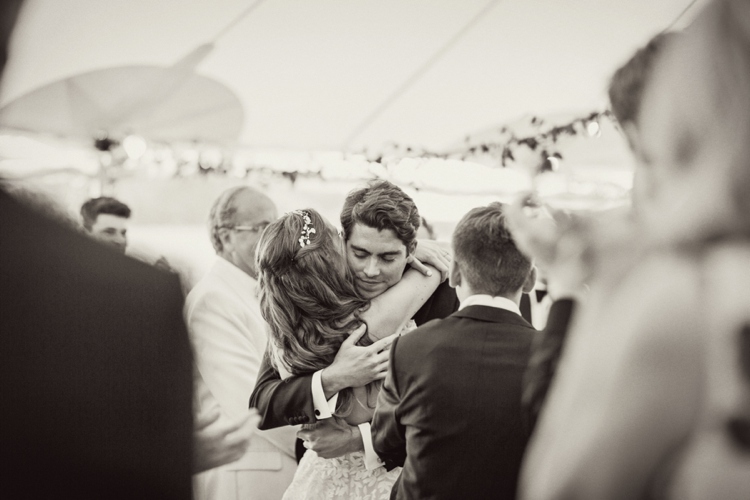 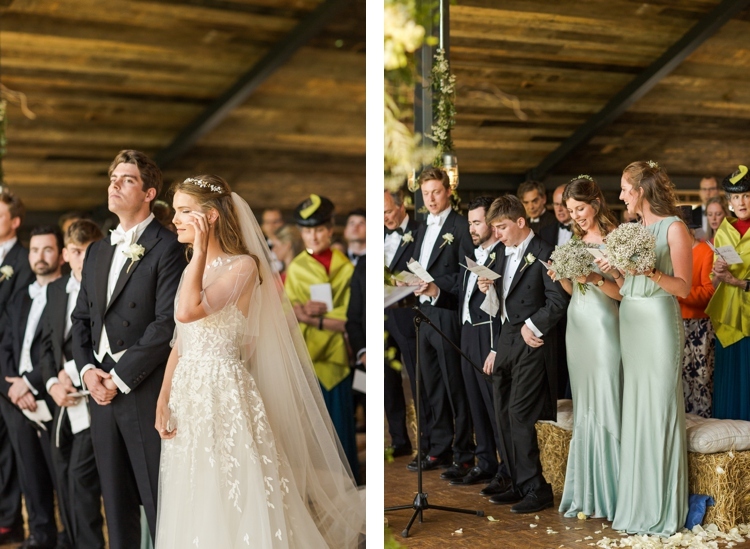 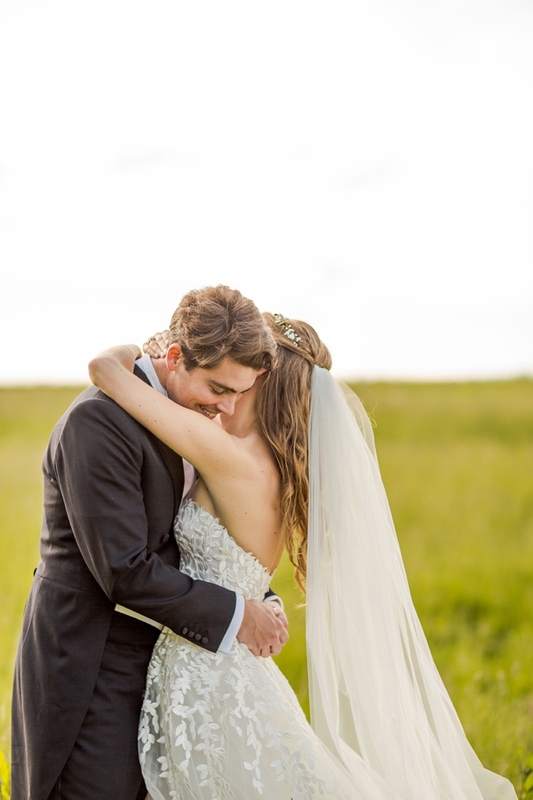 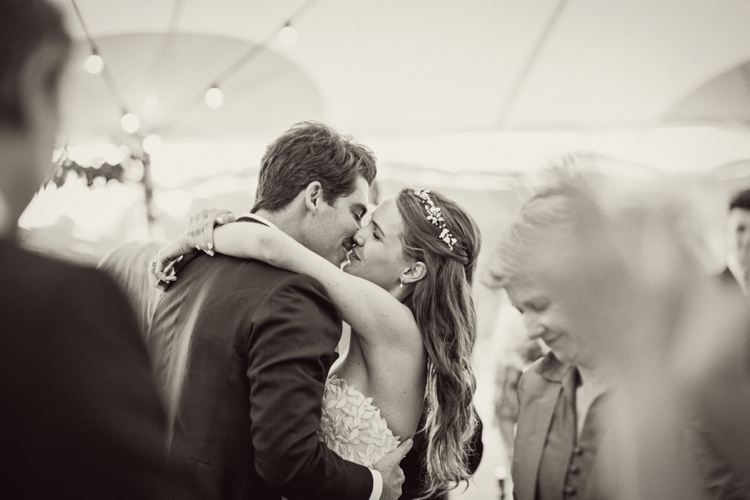 Seeing how in love these two are, I don’t think their family and friends can deny their day was perfect – for them. 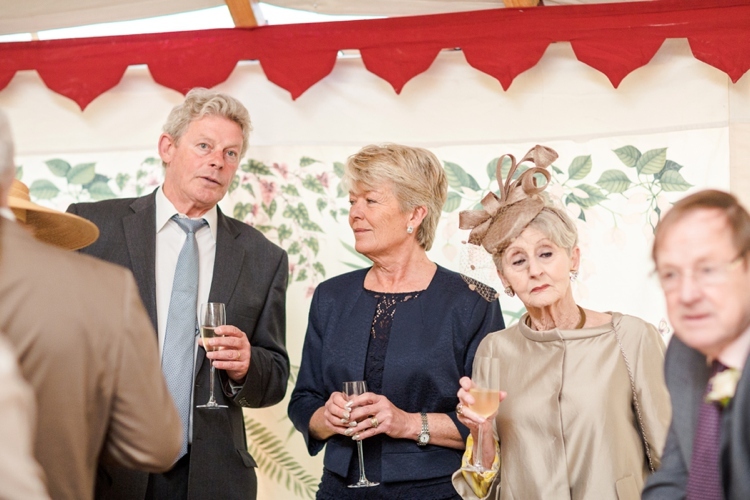 I’m sure there will be a party of some sort to celebrate with nearest and dearest at some point to make up for it! 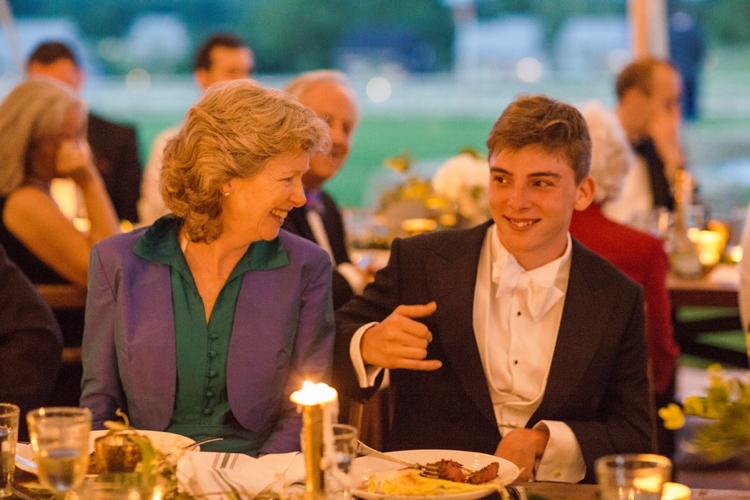 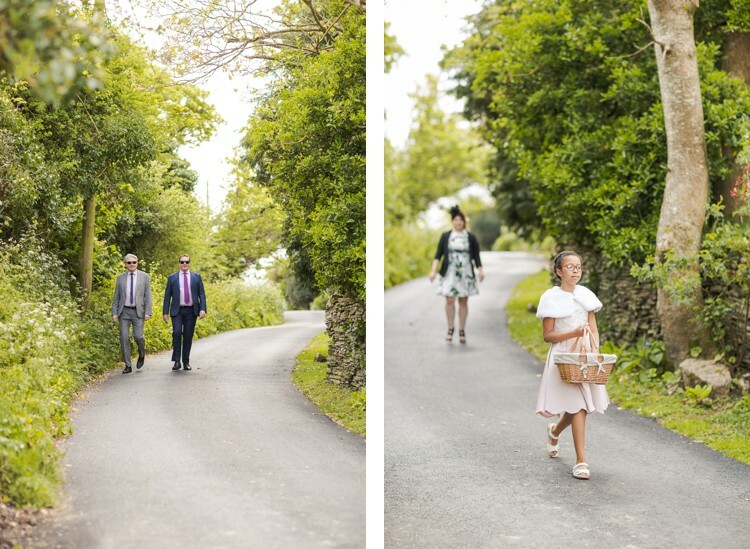 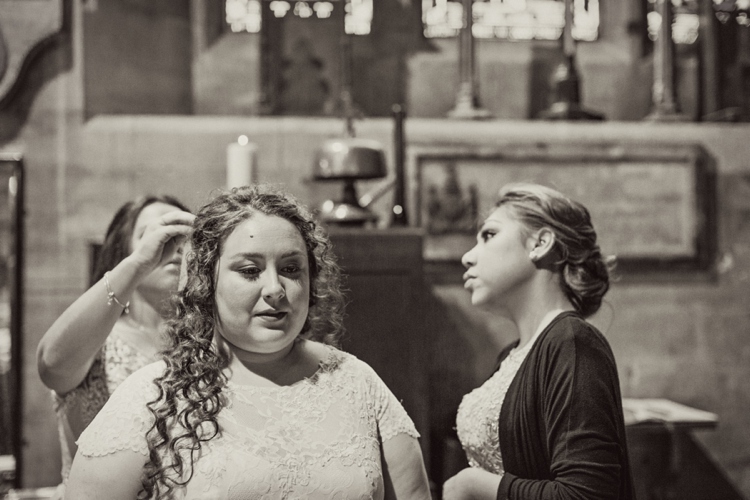 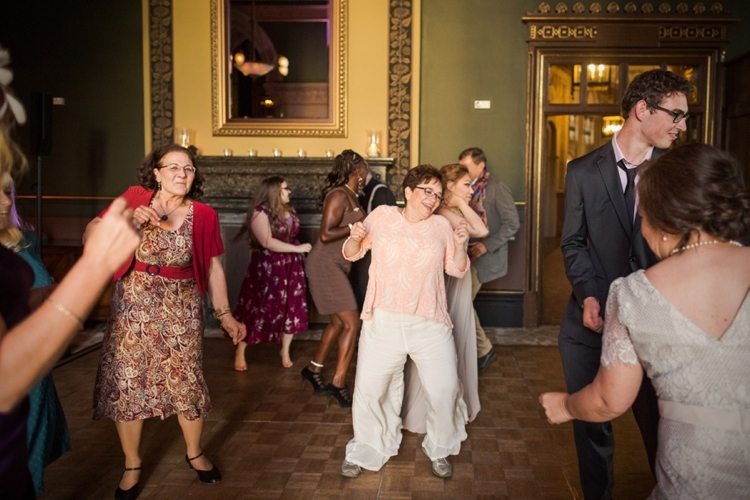 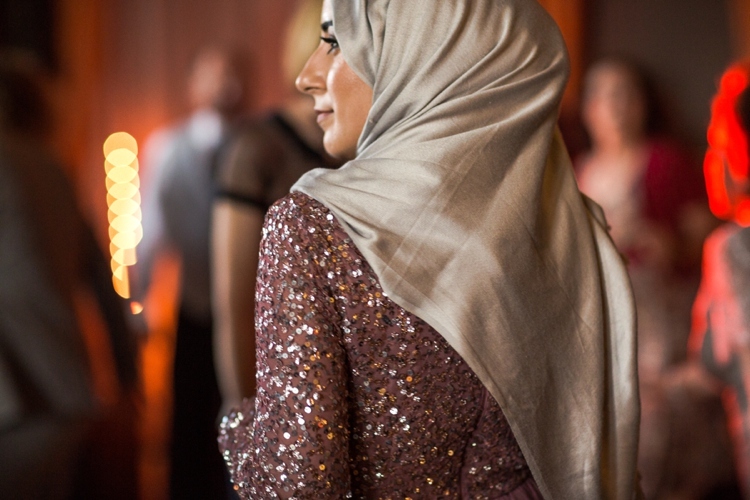 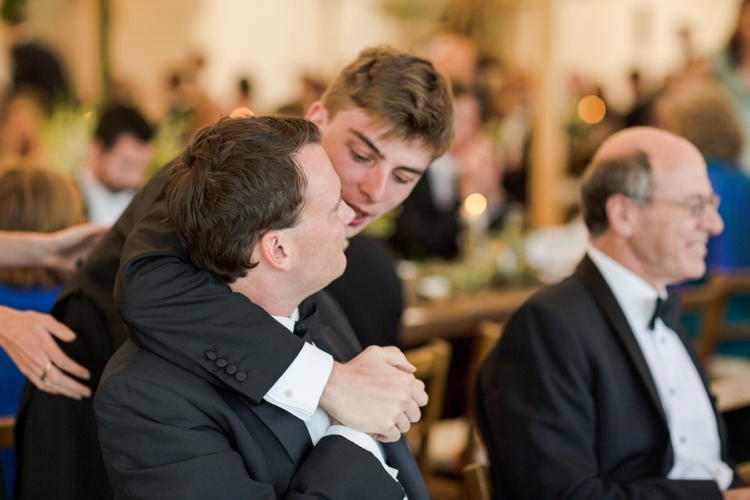 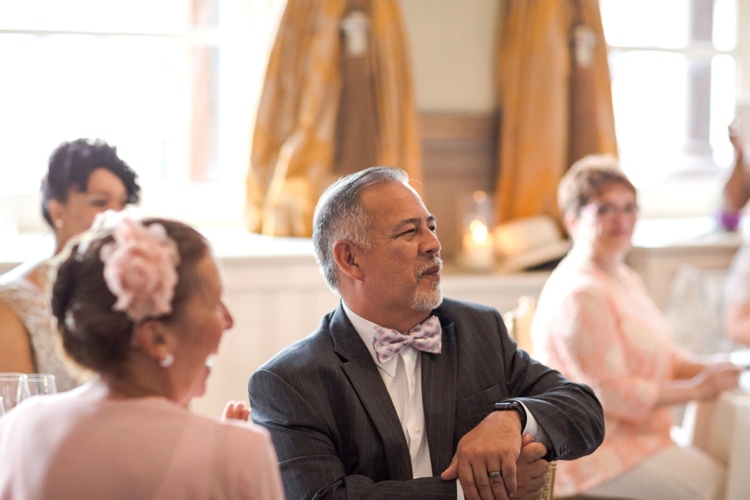 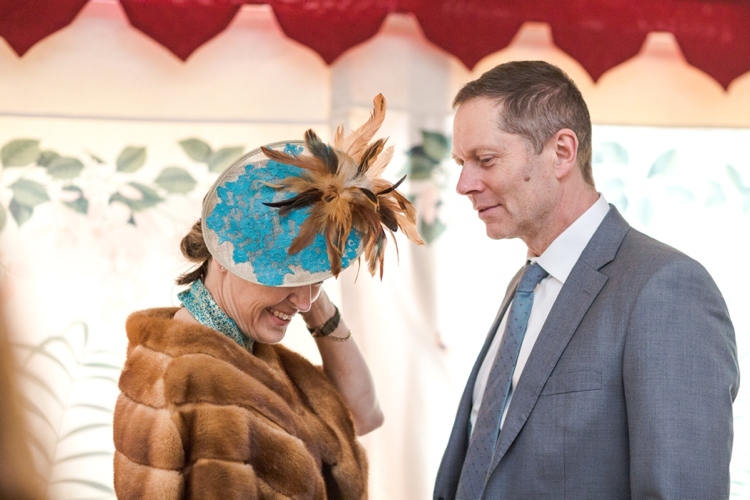 I can’t quite express how much I love photographing weddings local to me. 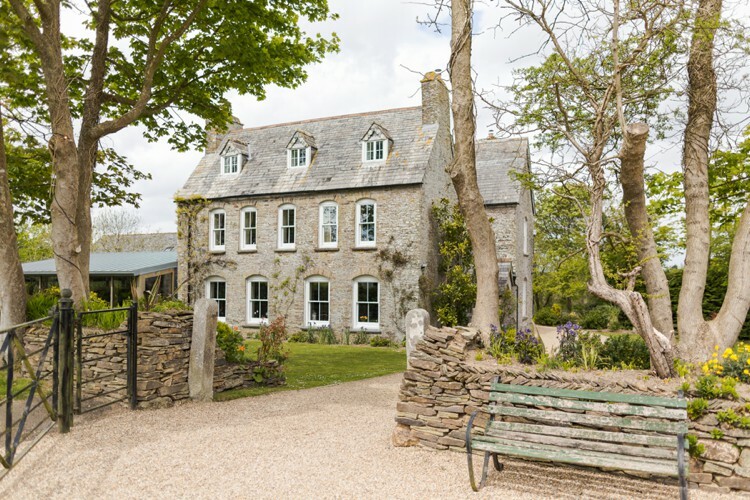 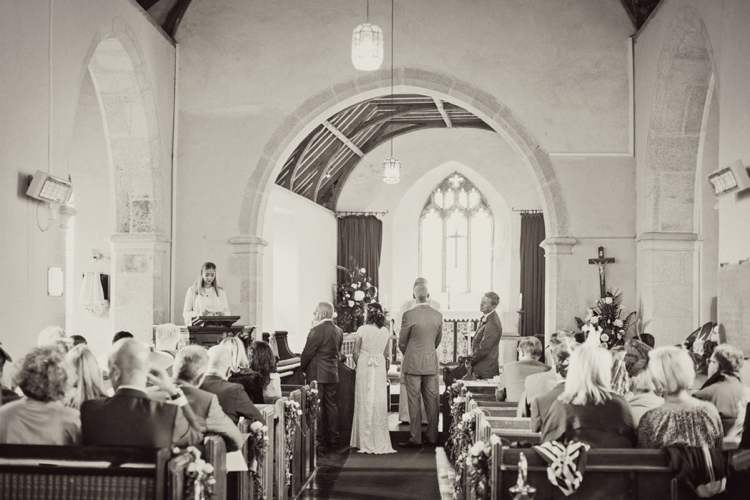 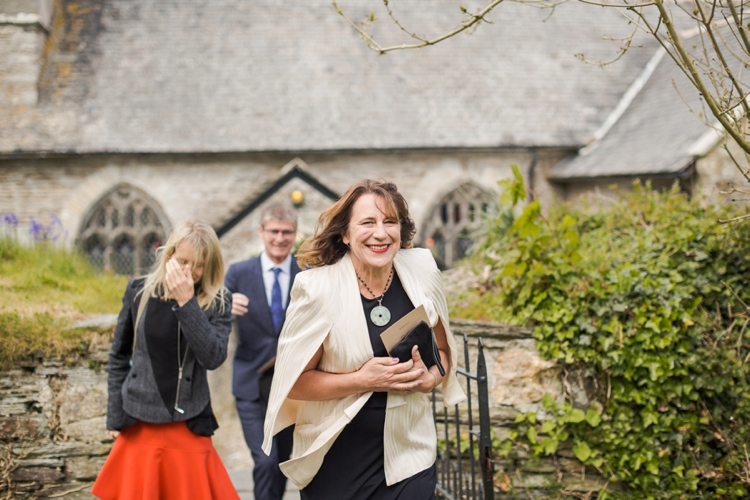 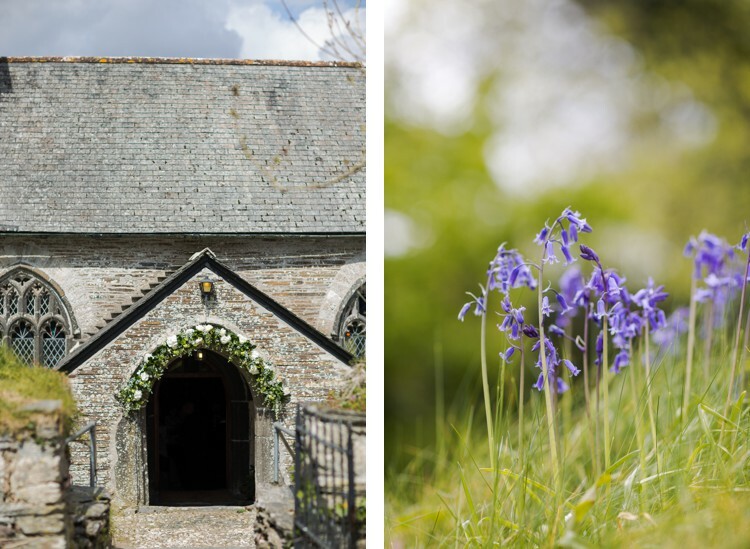 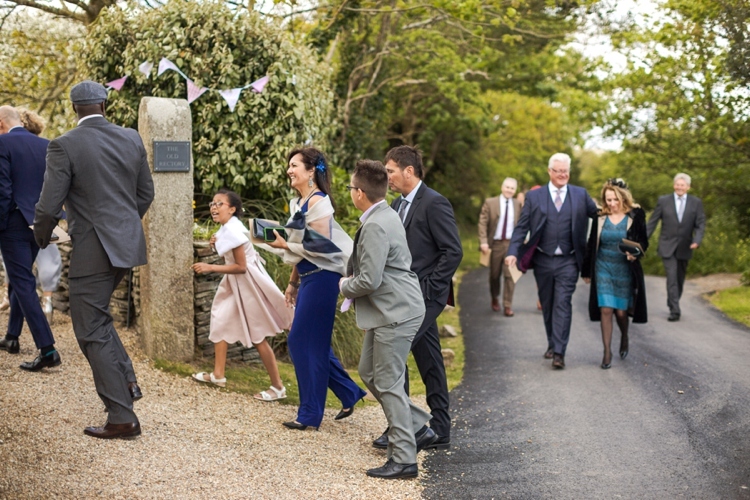 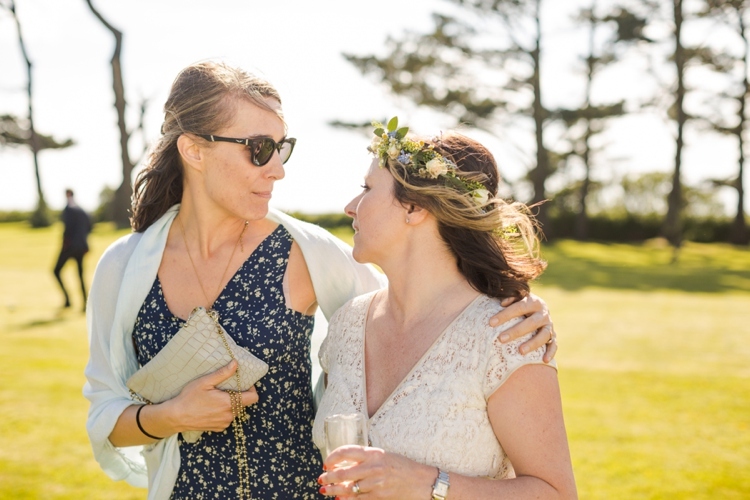 I moved to Cornwall for its immeasurable beauty and relaxed lifestyle, and Cornish weddings tend to reflect these very same qualities. 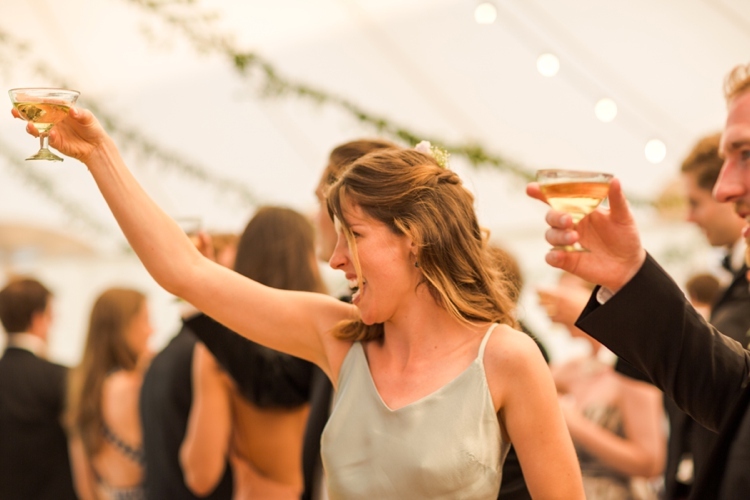 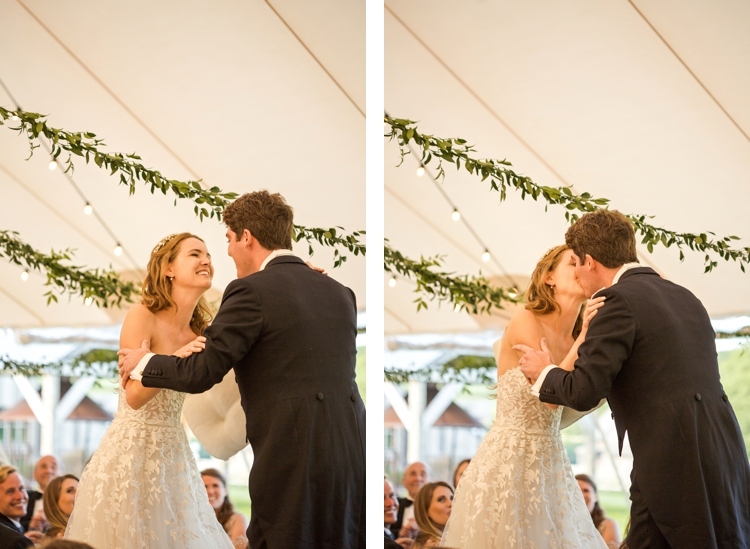 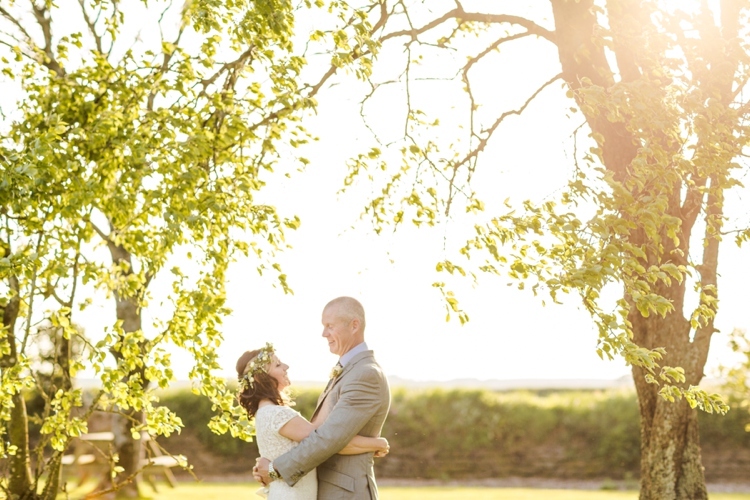 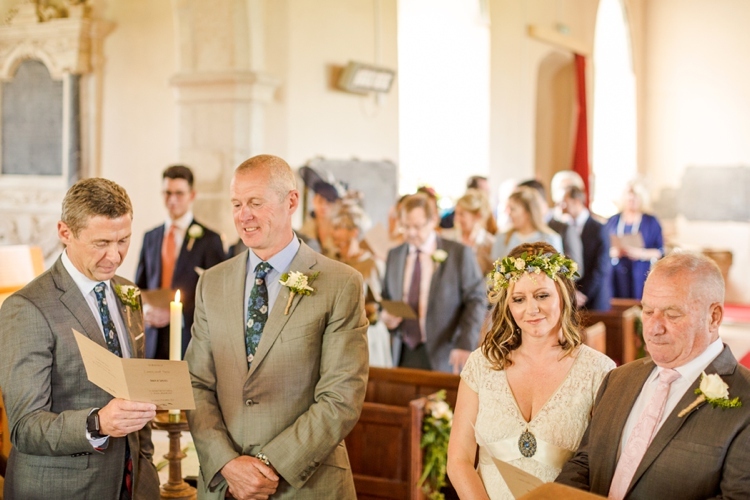 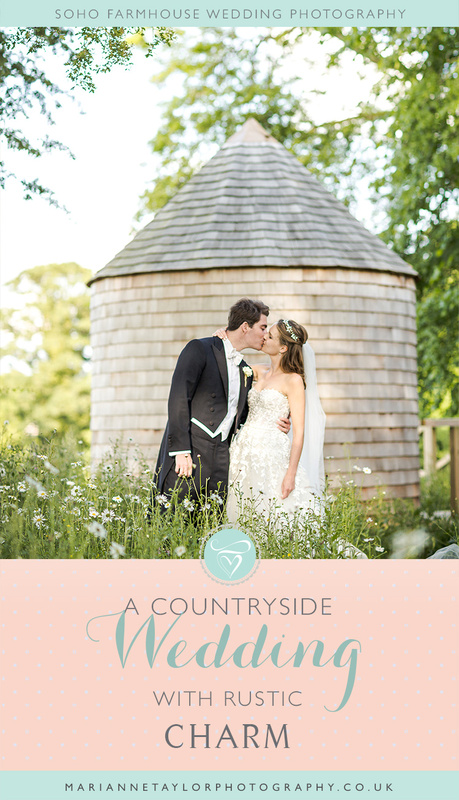 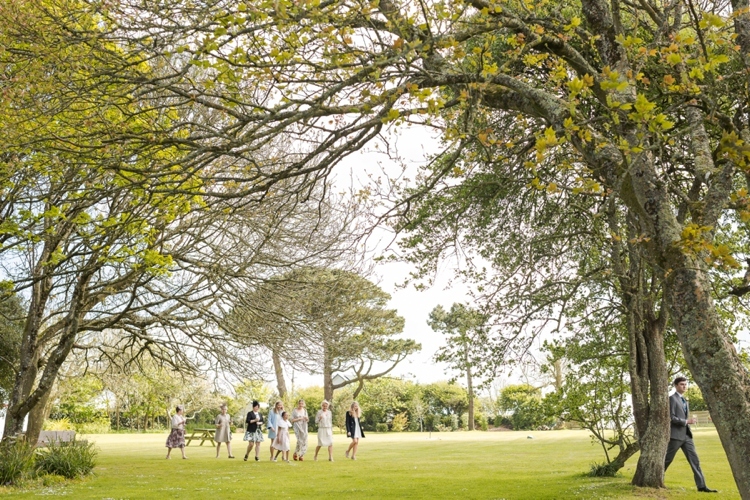 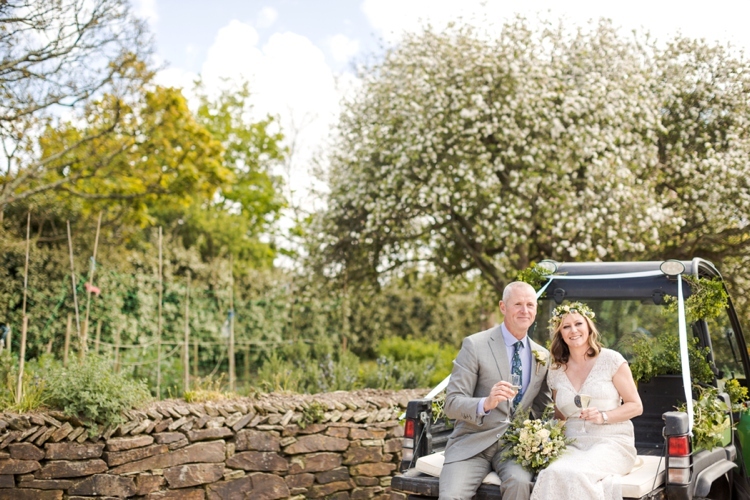 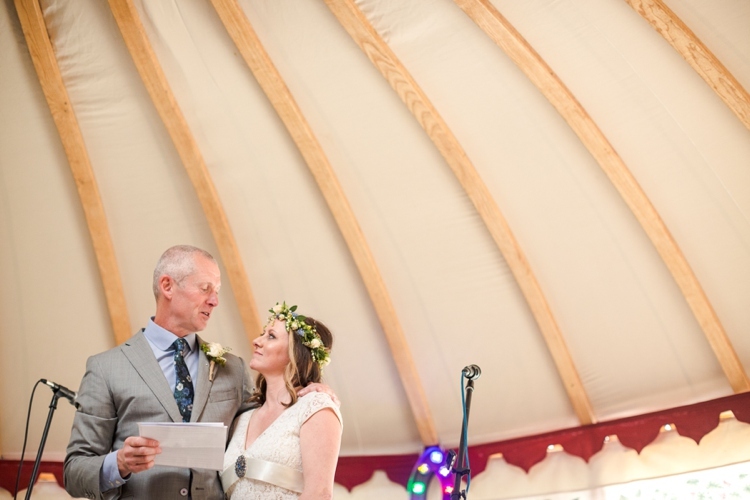 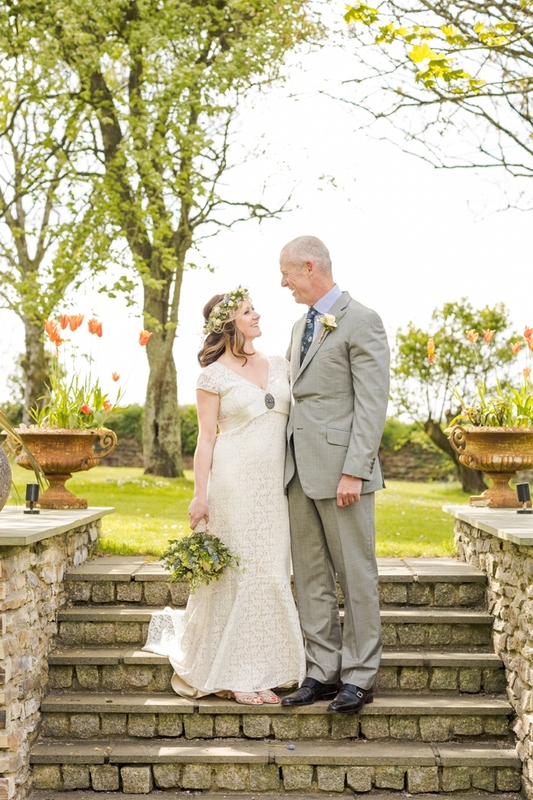 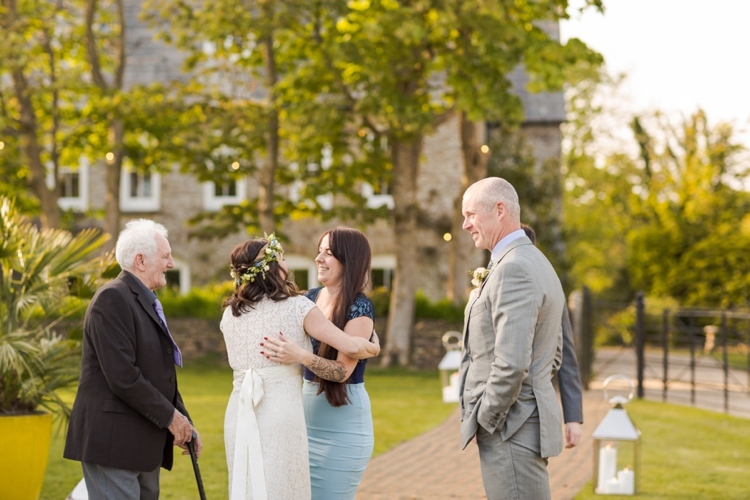 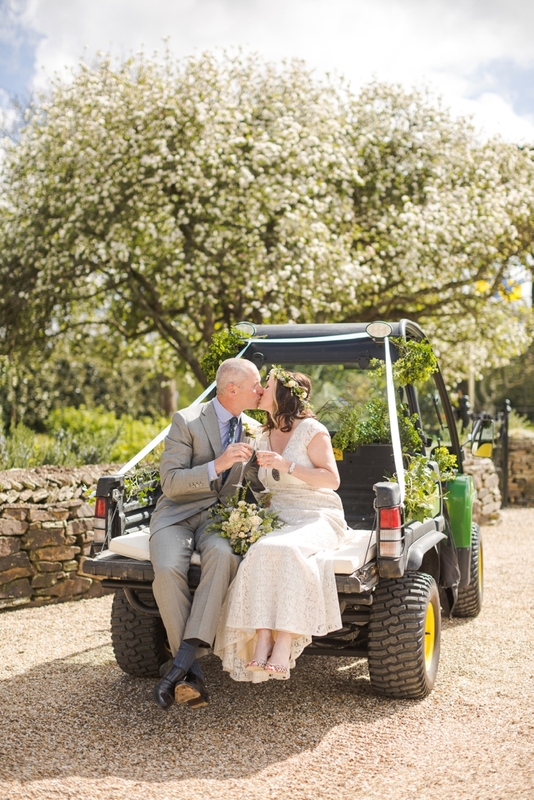 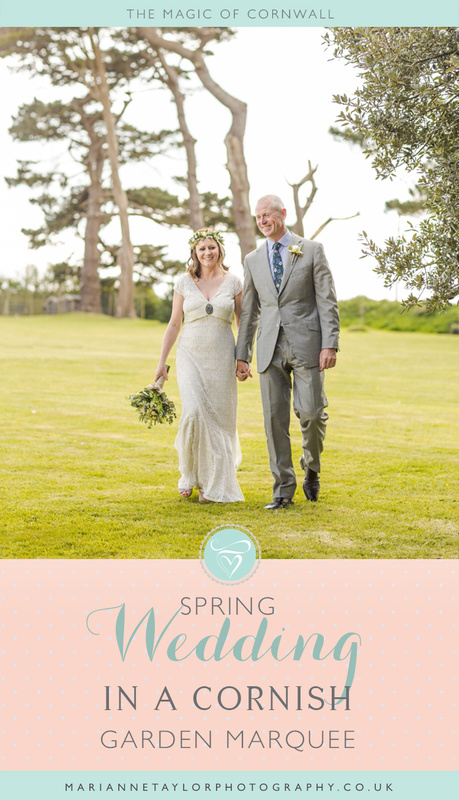 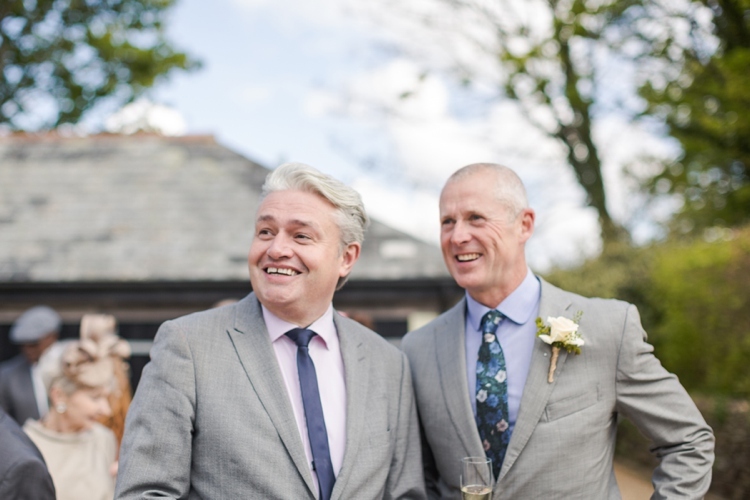 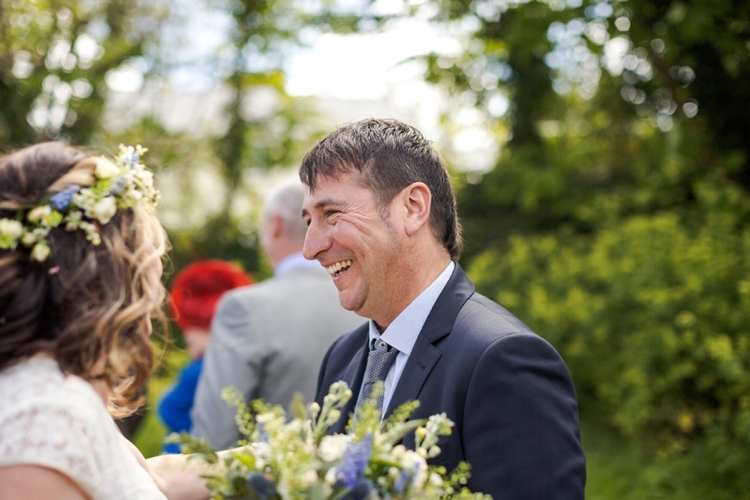 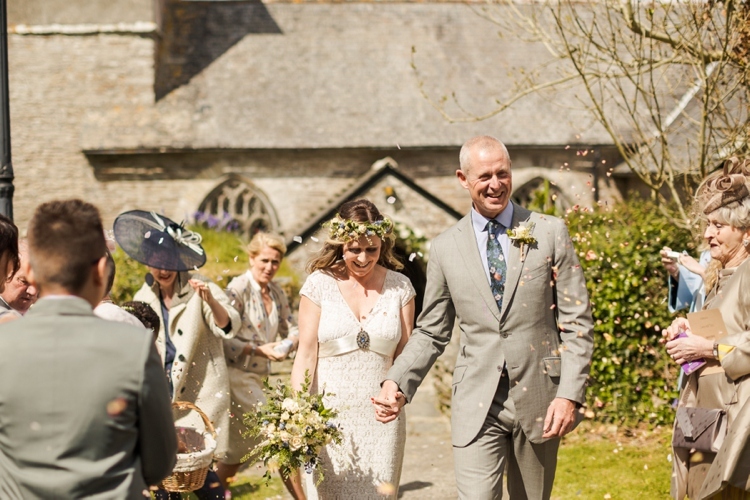 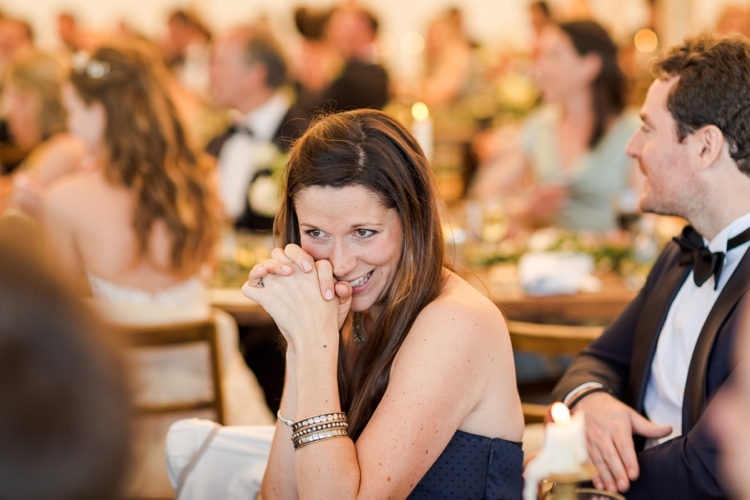 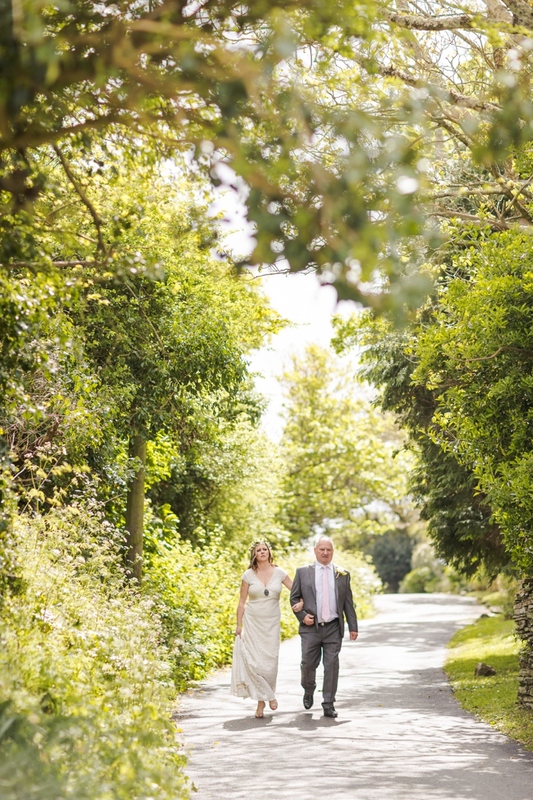 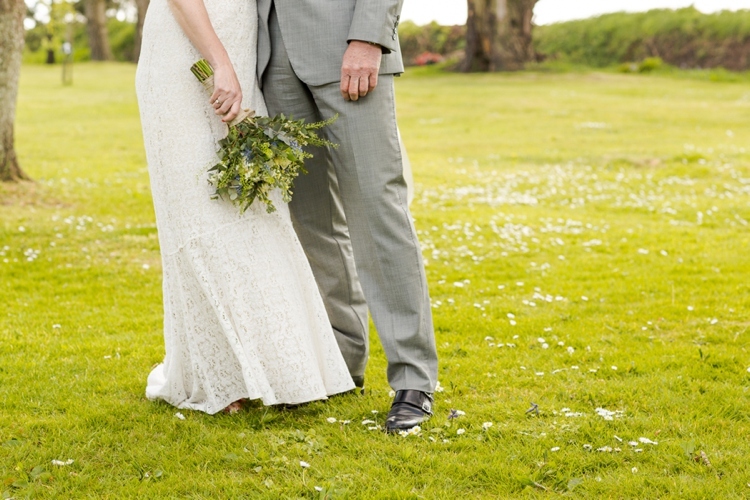 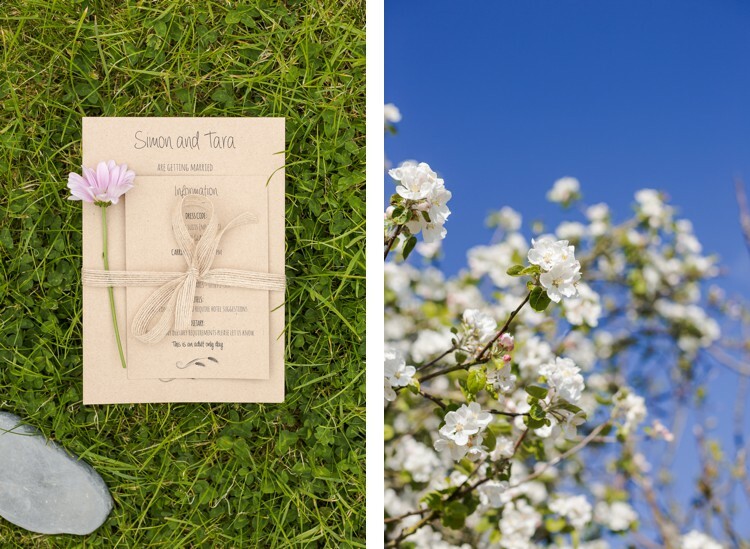 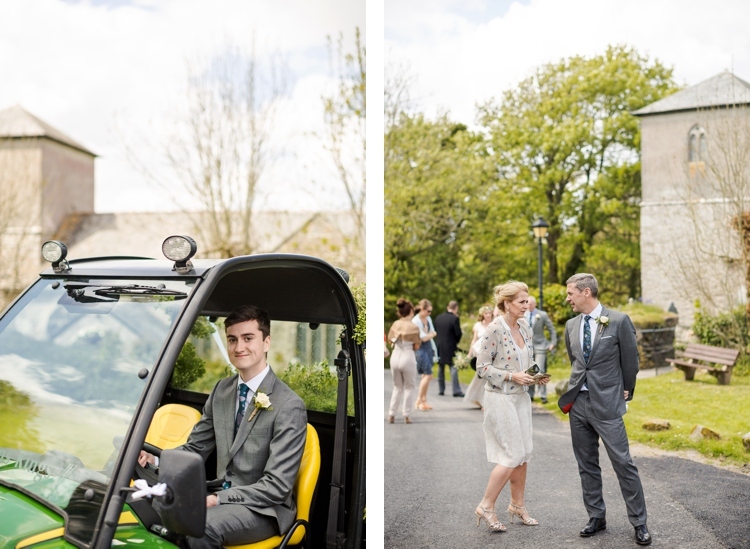 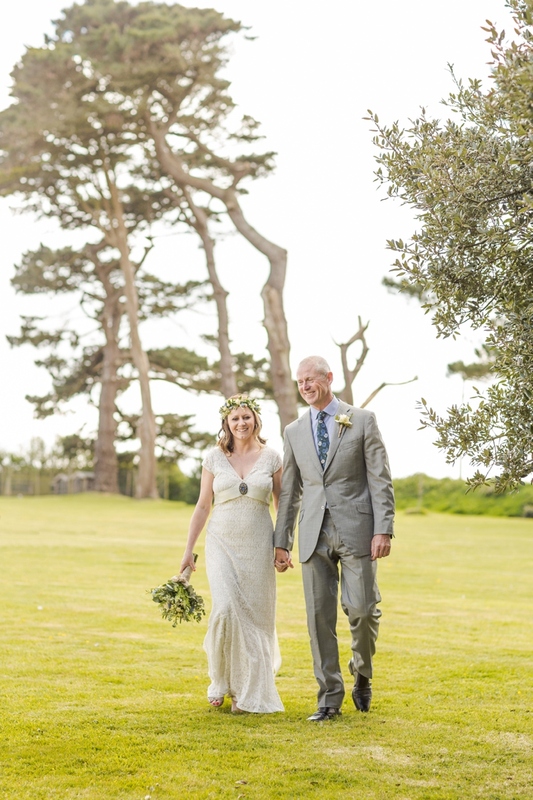 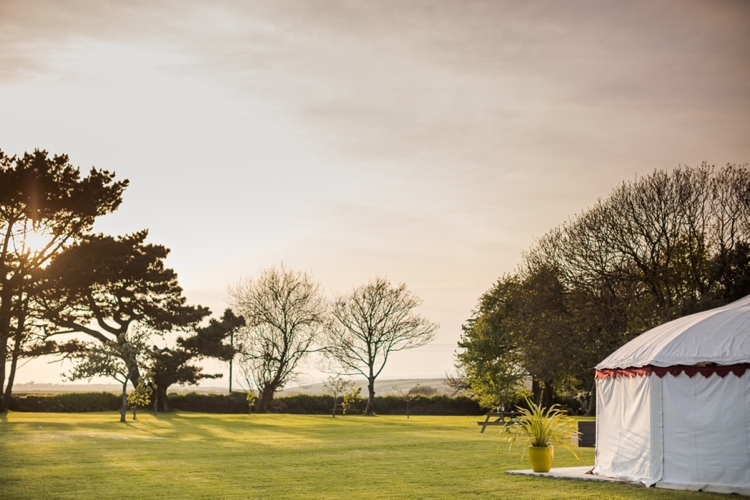 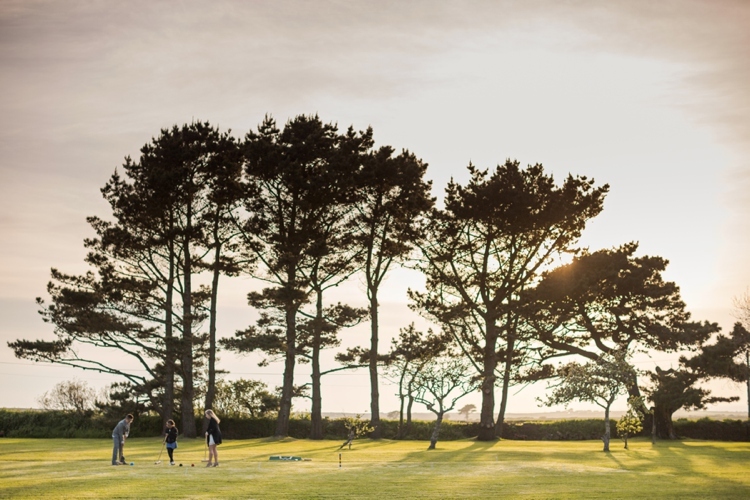 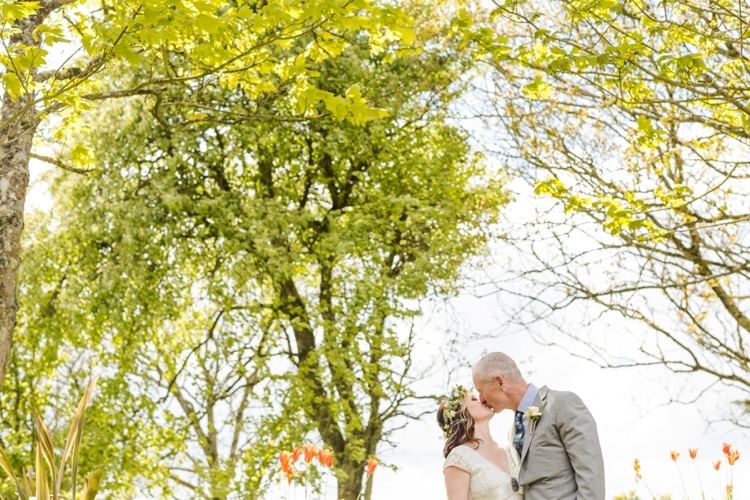 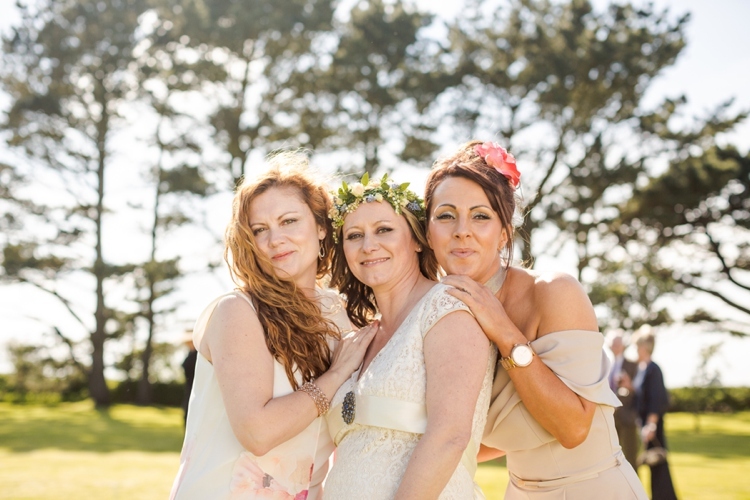 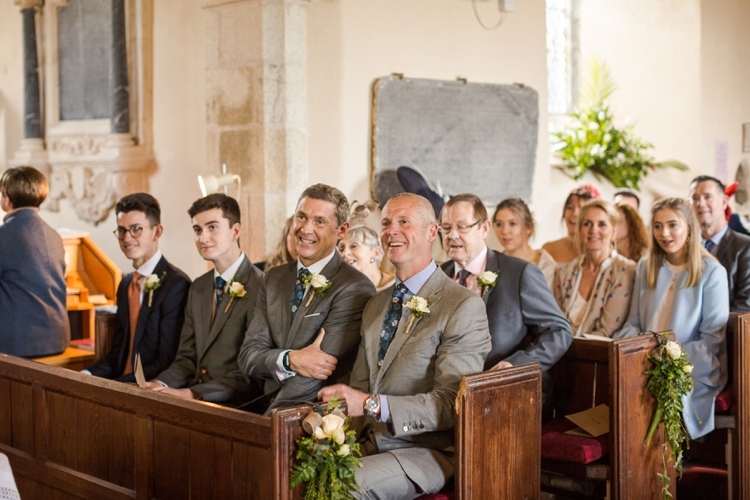 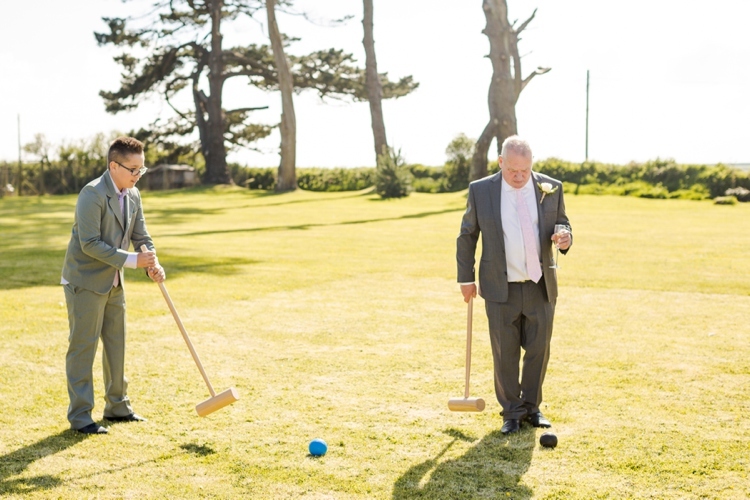 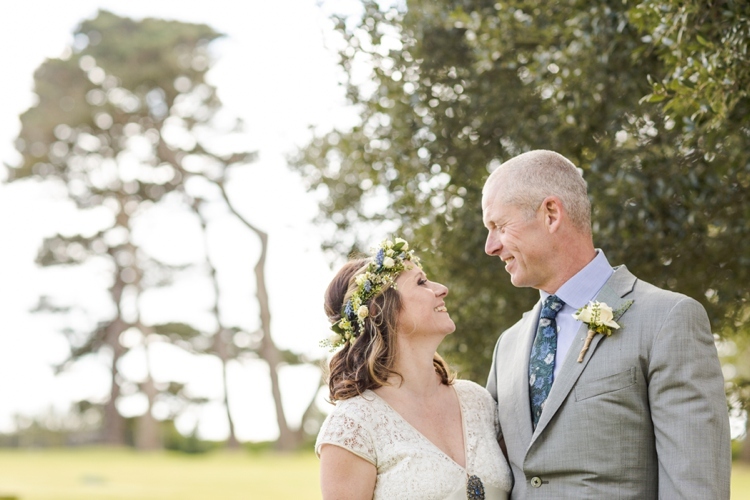 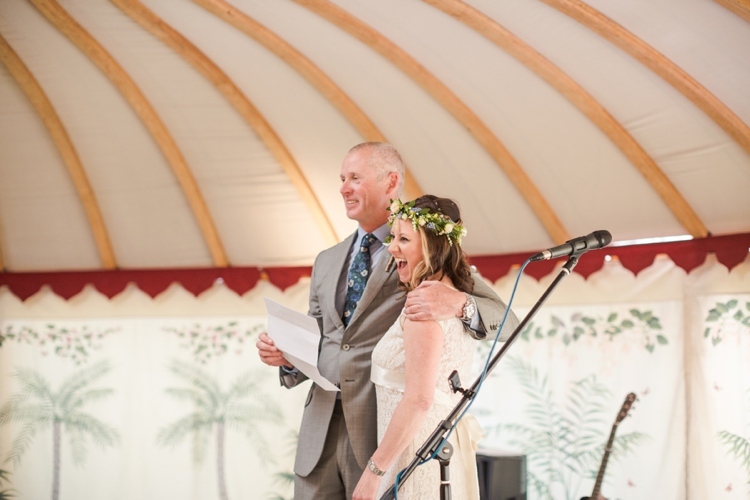 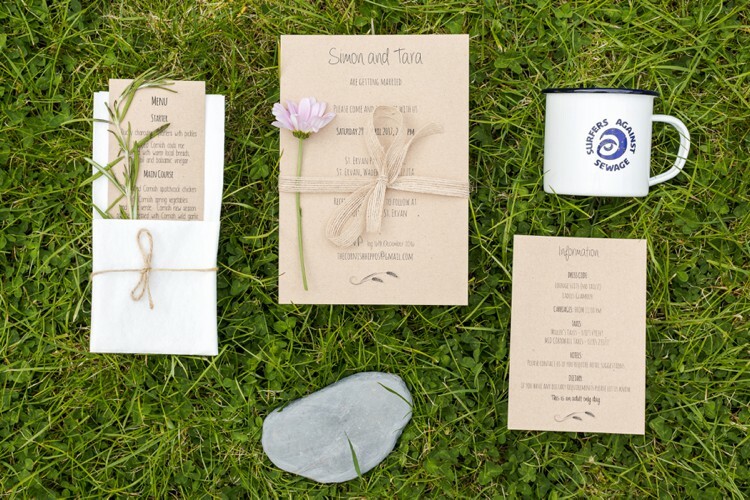 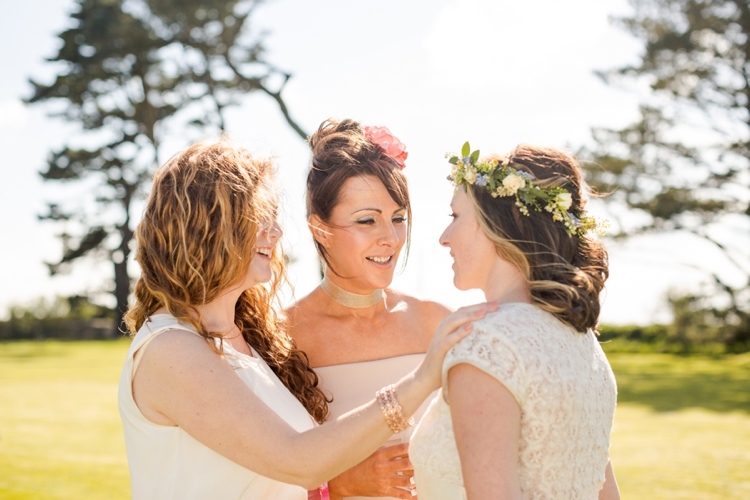 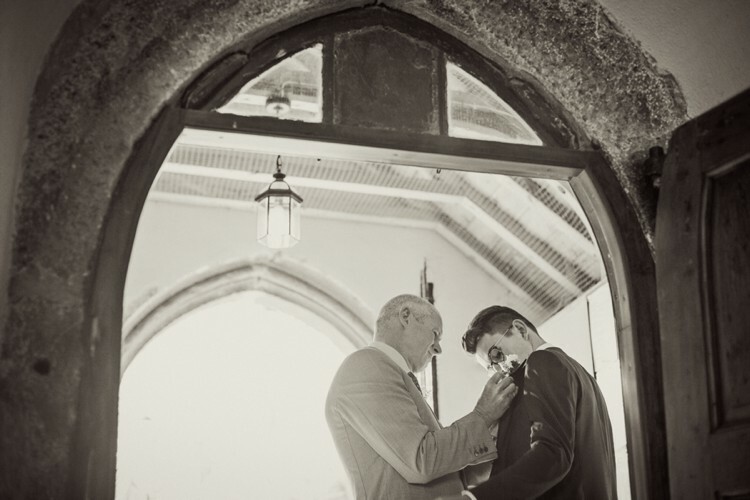 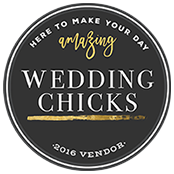 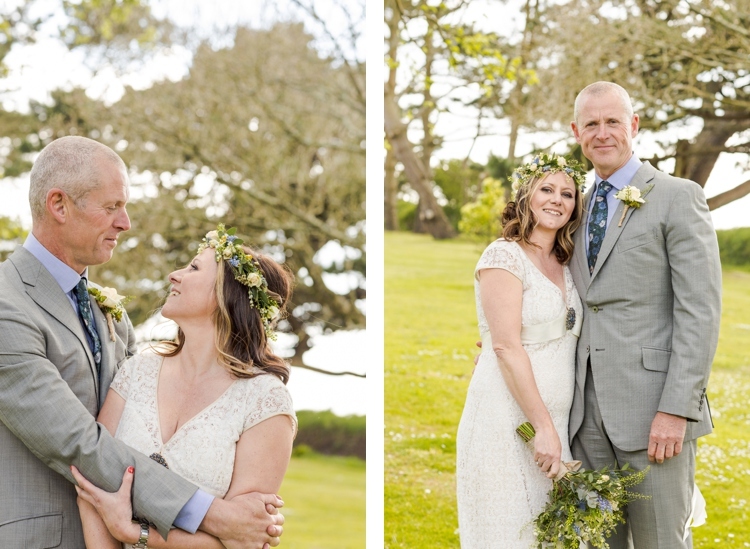 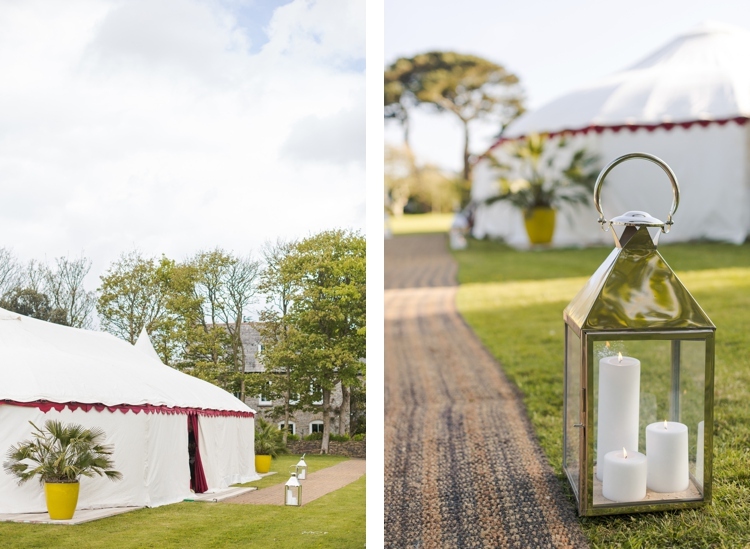 Tara & Simon got married in a beautiful marquee on the lawn of their own house in St. Ervan in North Cornwall. 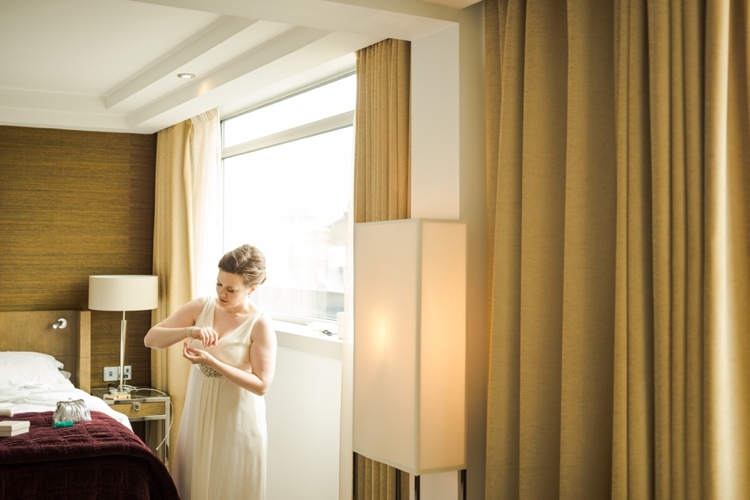 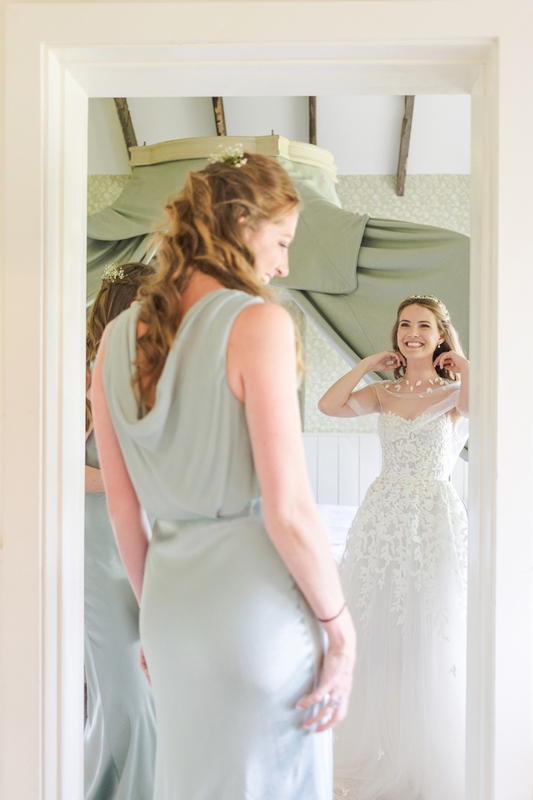 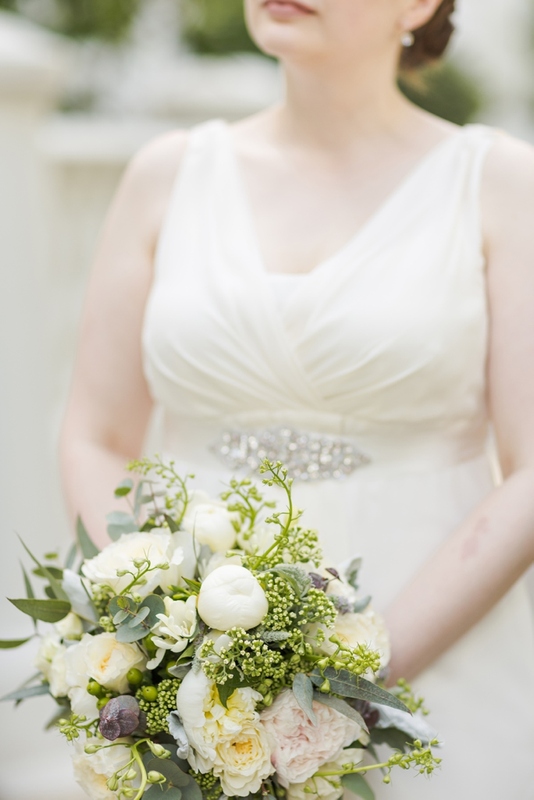 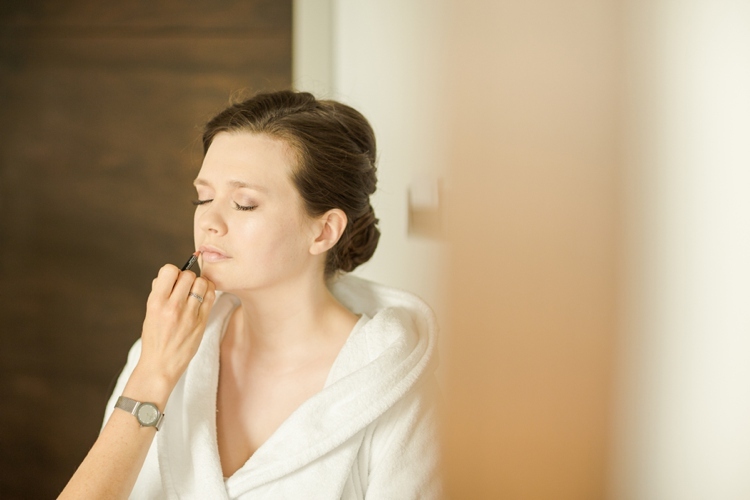 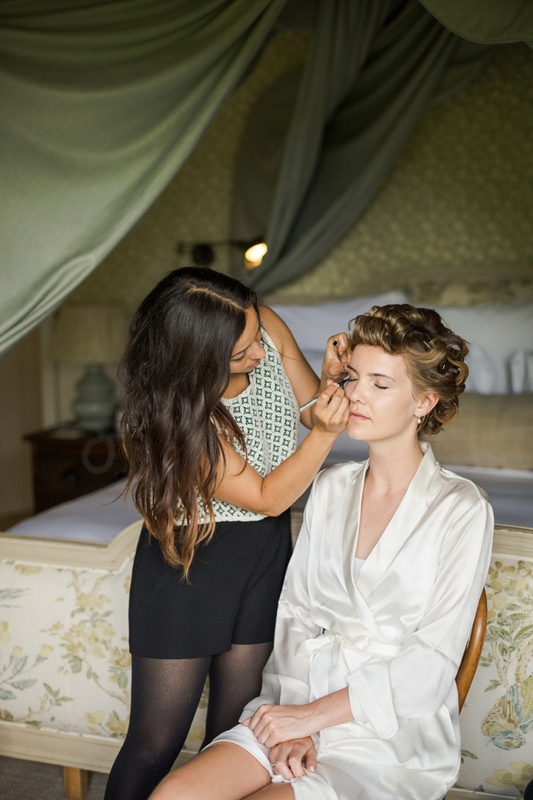 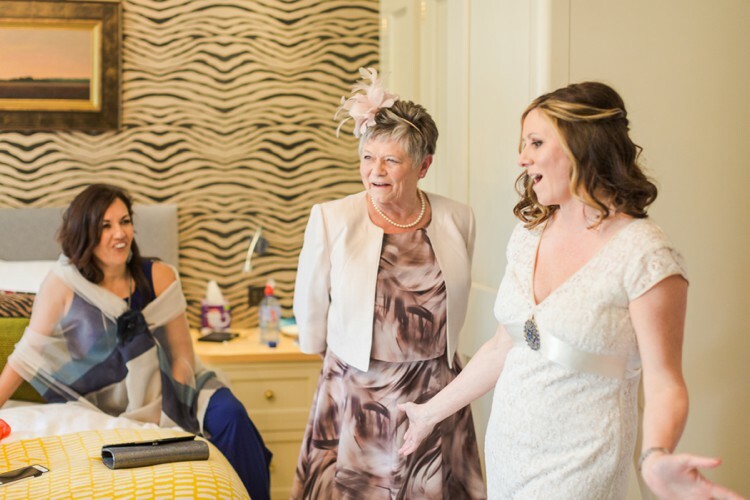 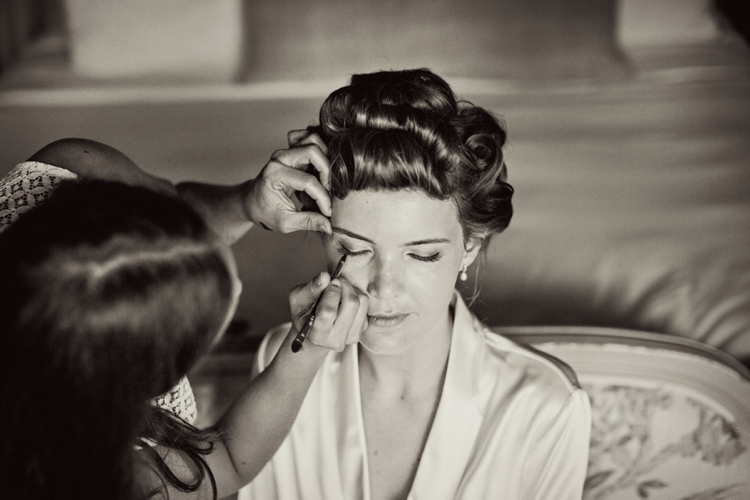 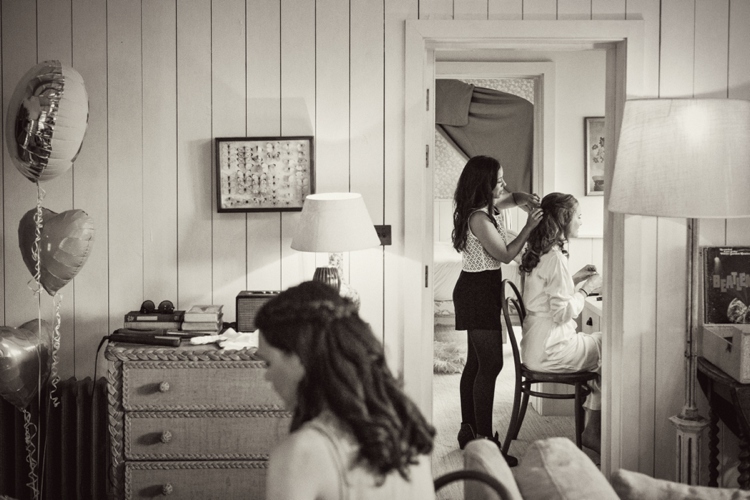 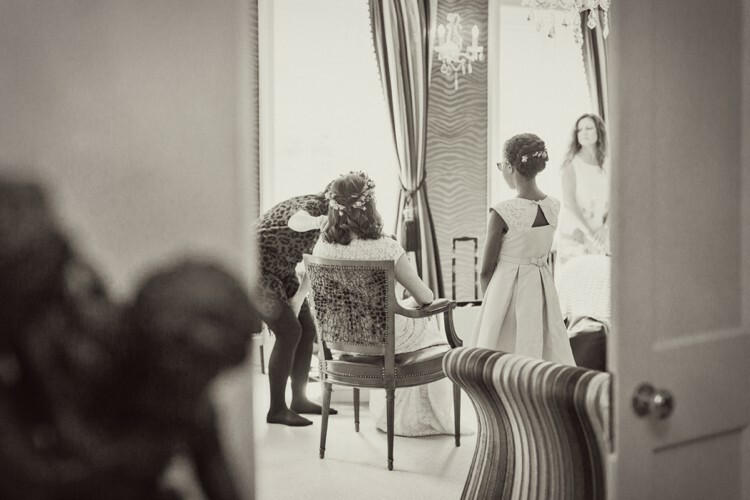 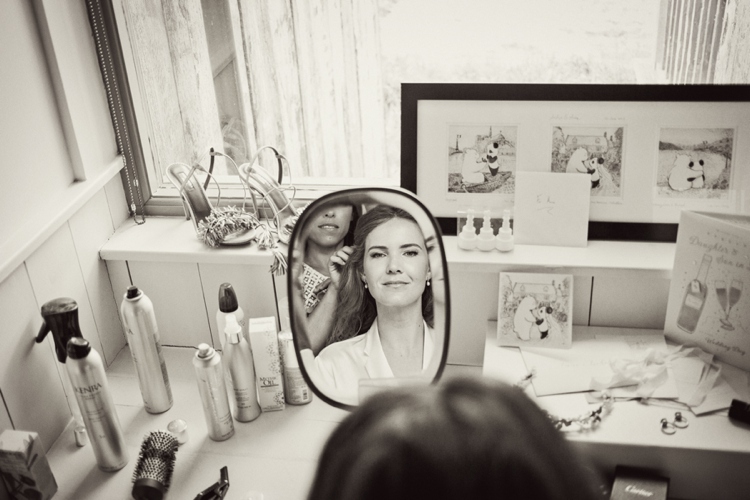 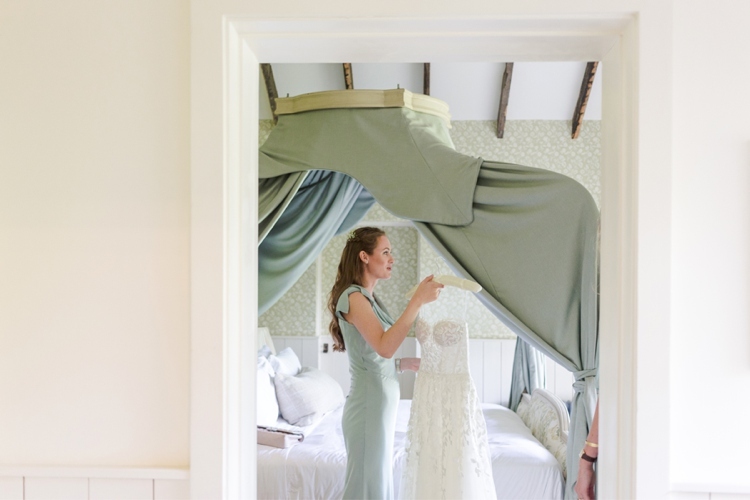 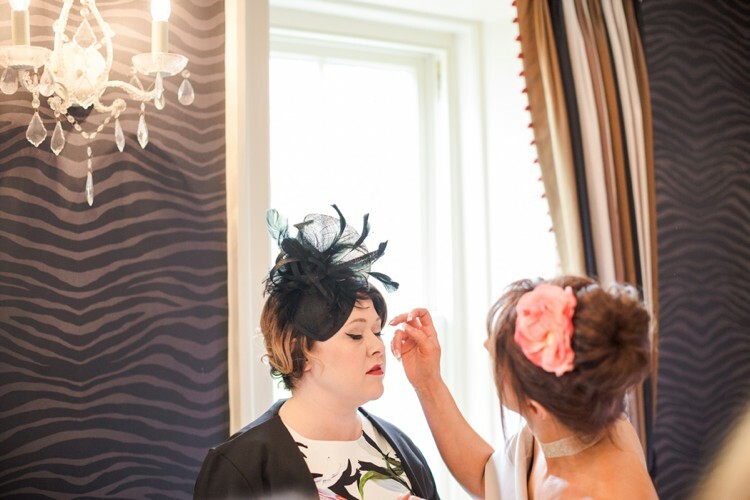 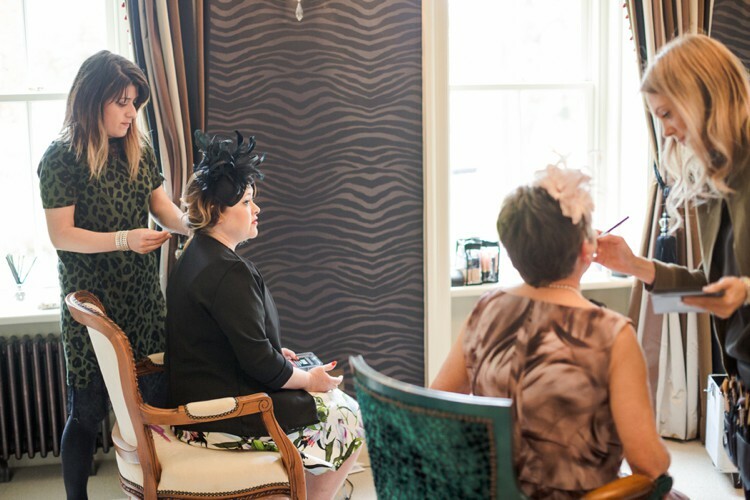 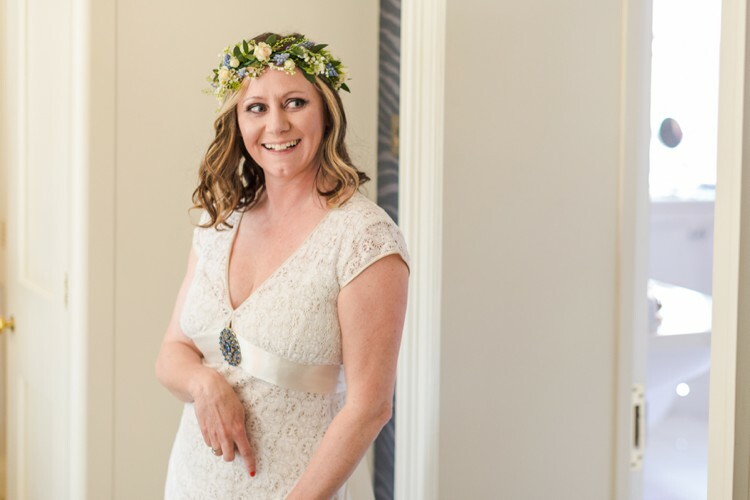 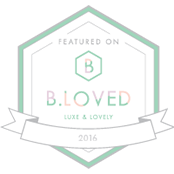 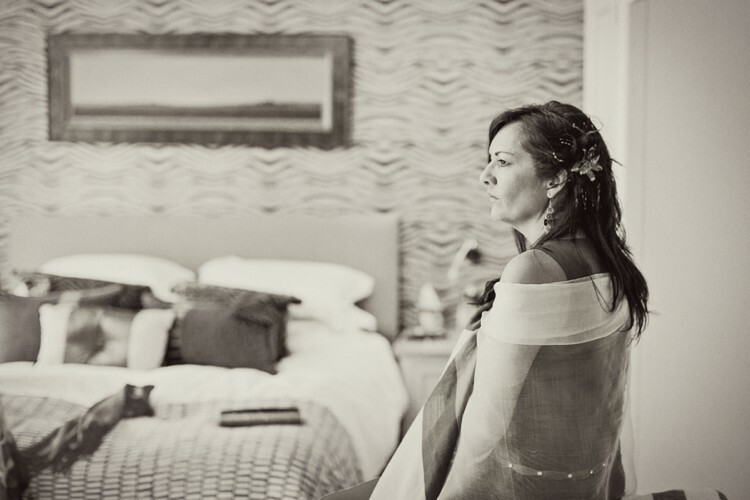 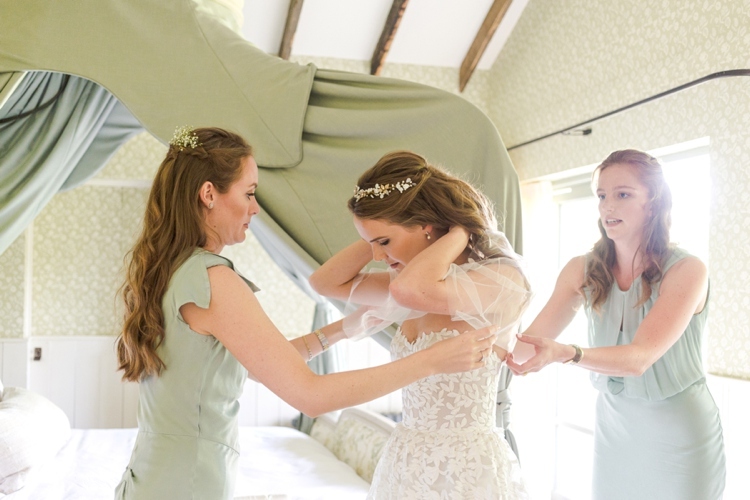 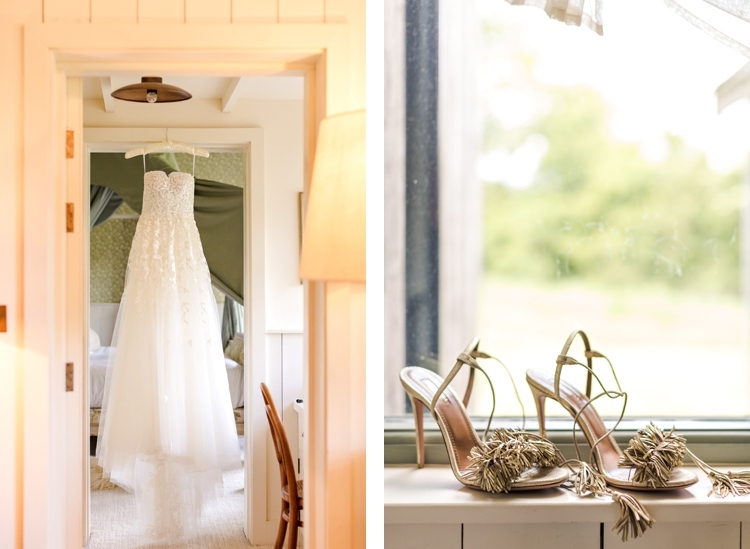 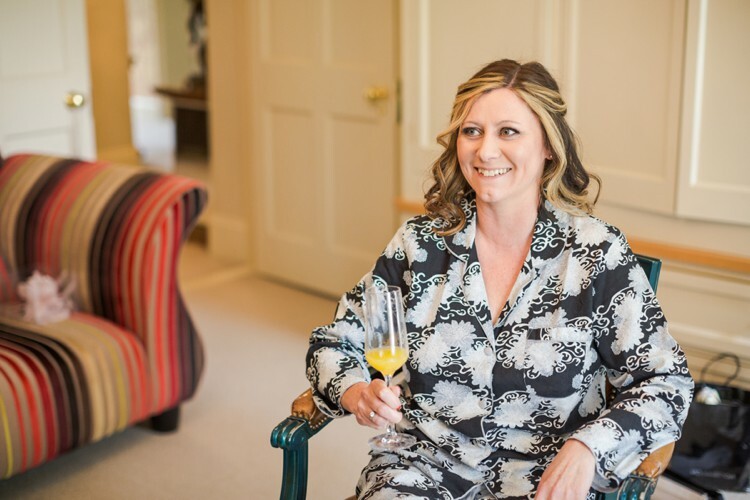 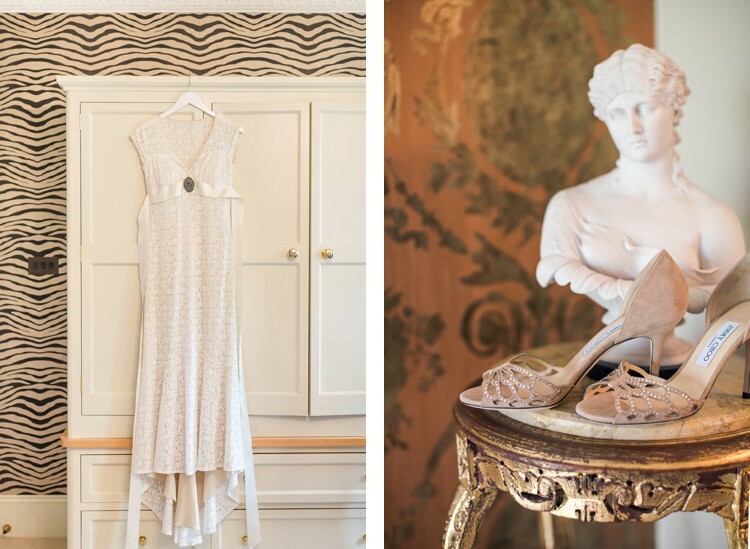 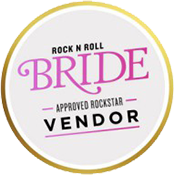 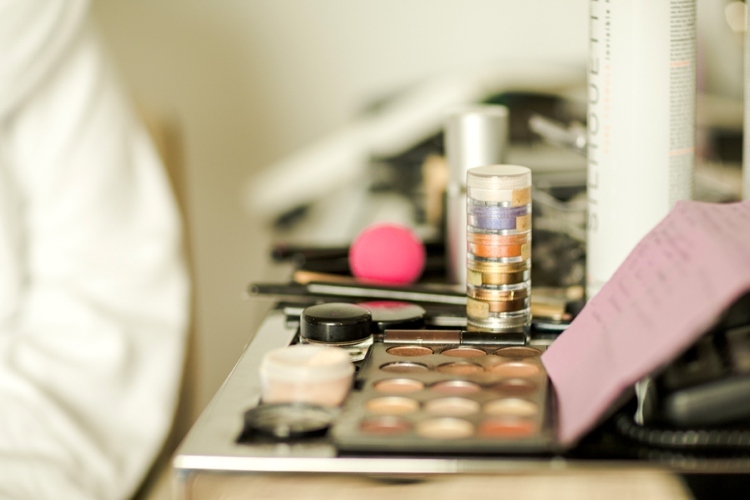 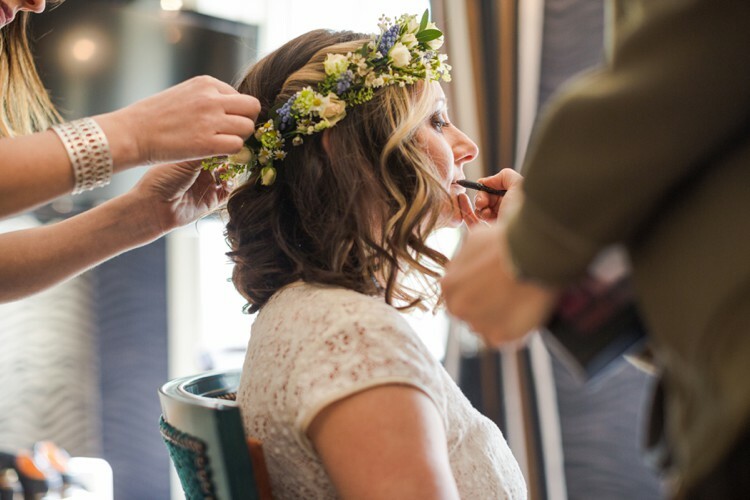 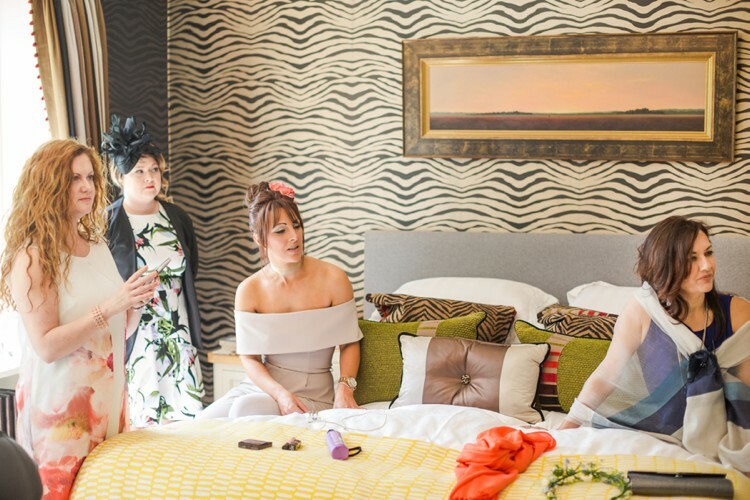 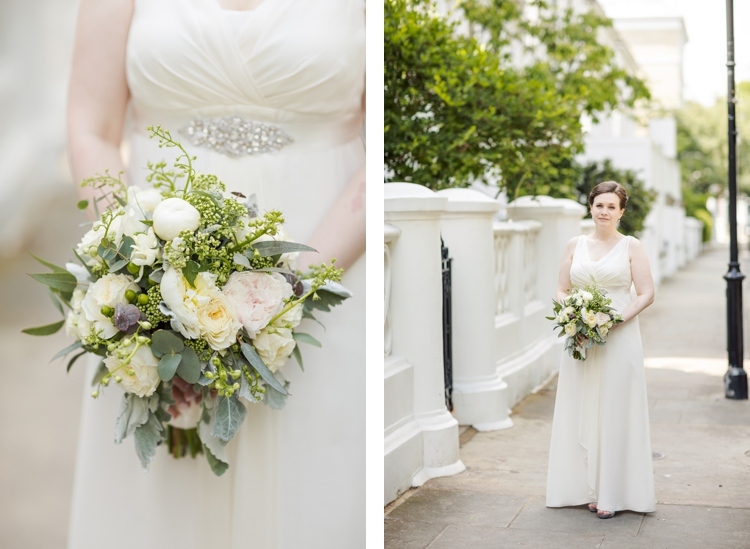 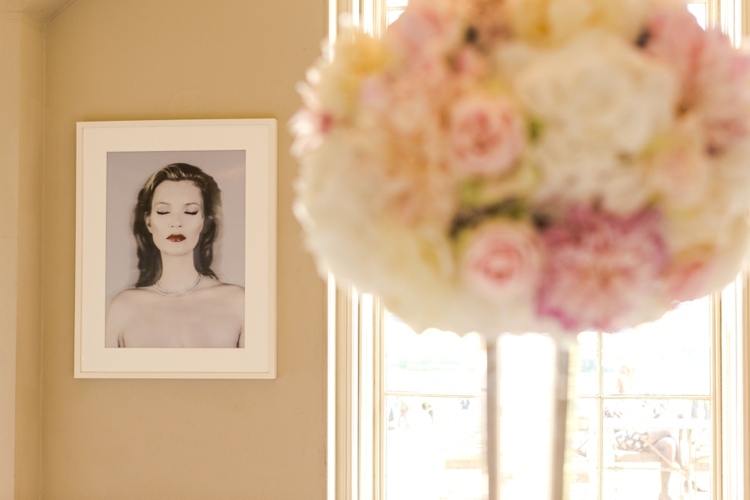 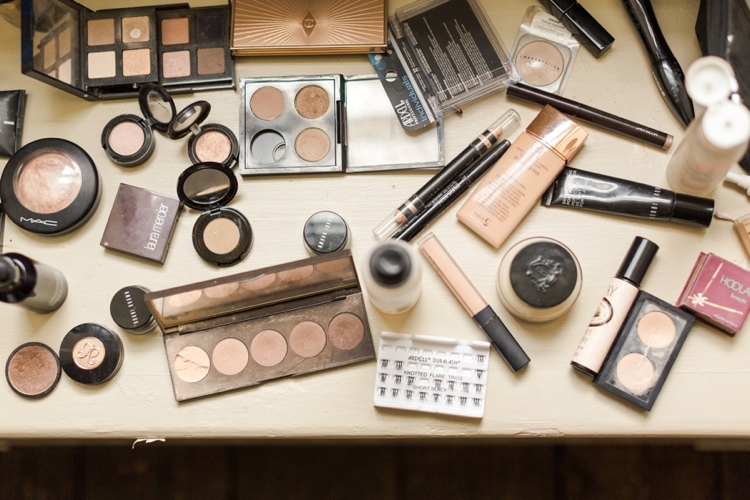 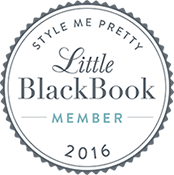 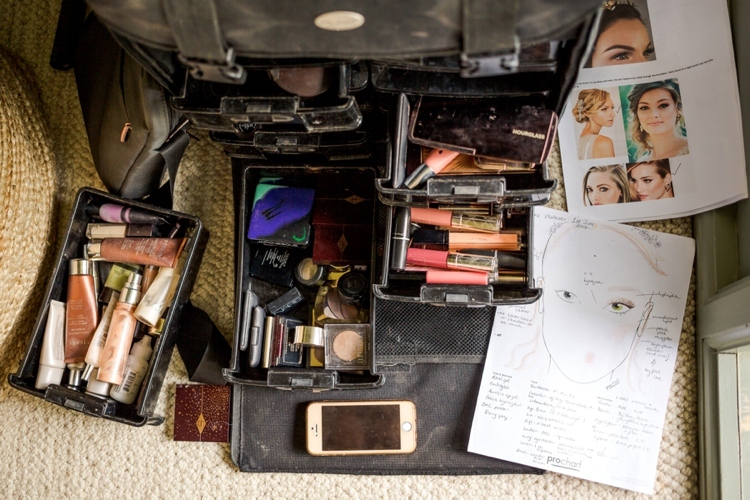 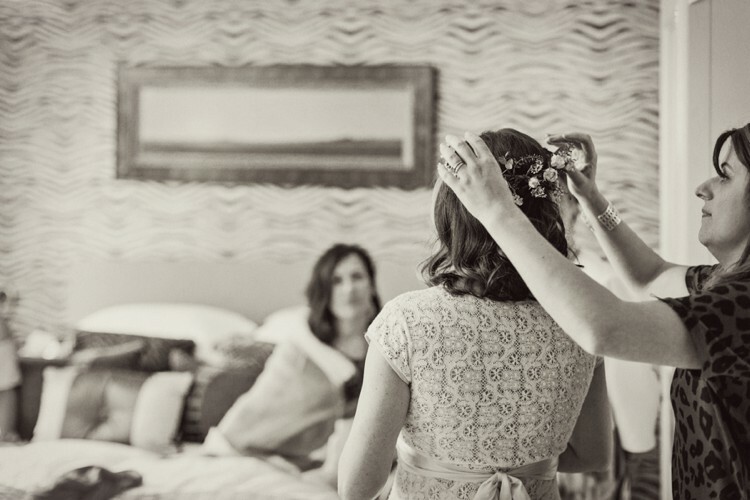 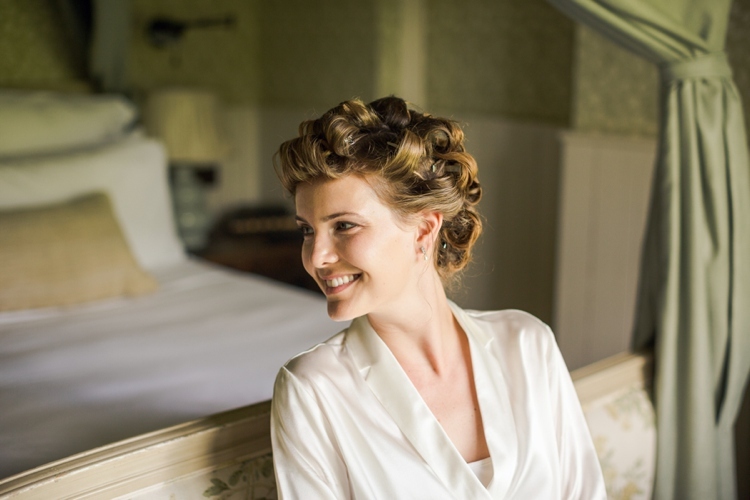 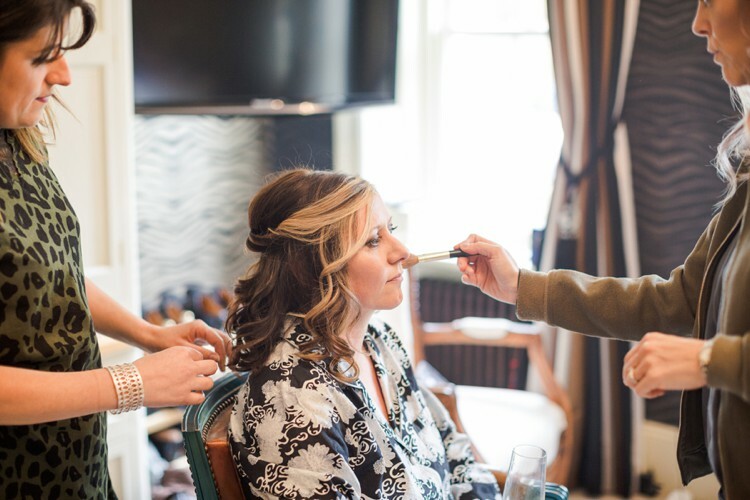 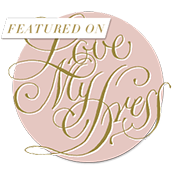 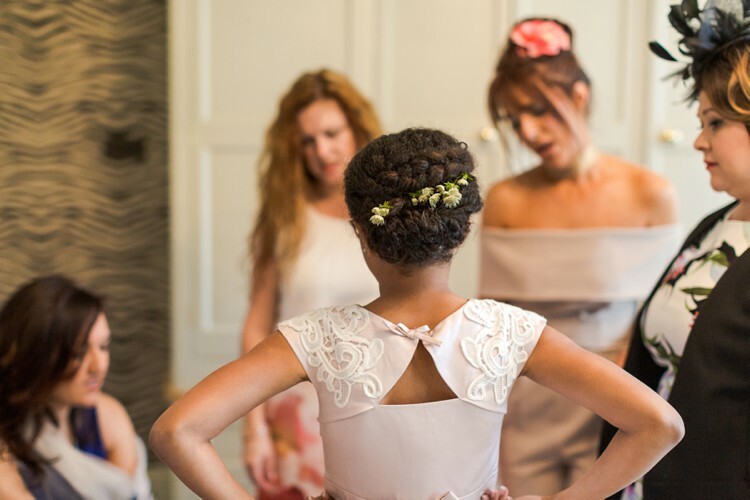 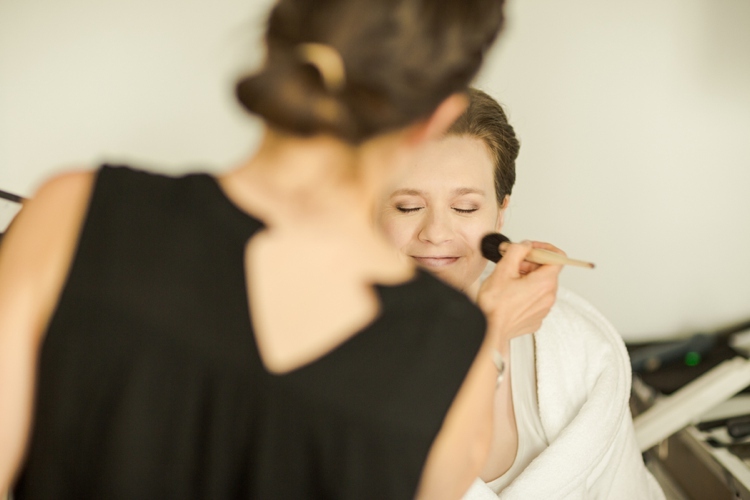 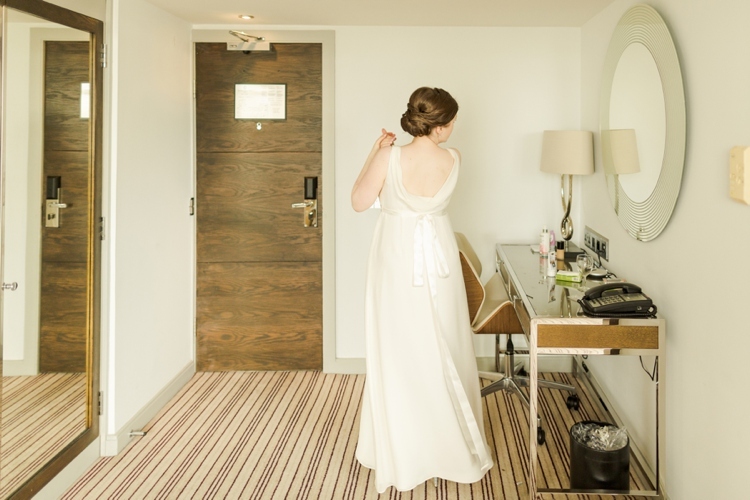 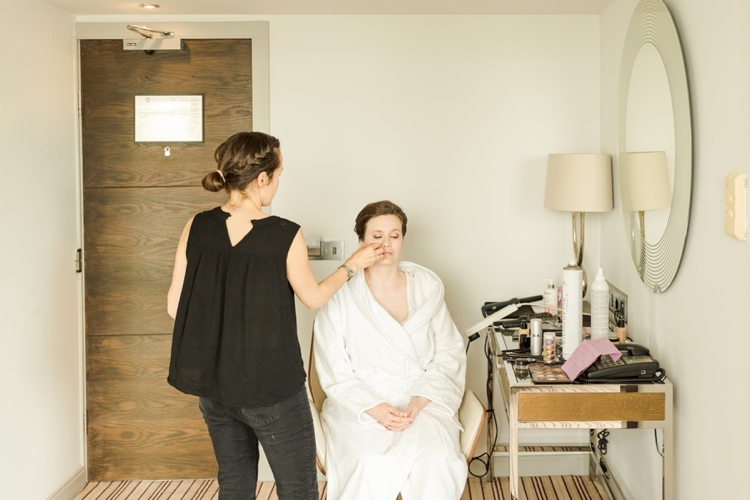 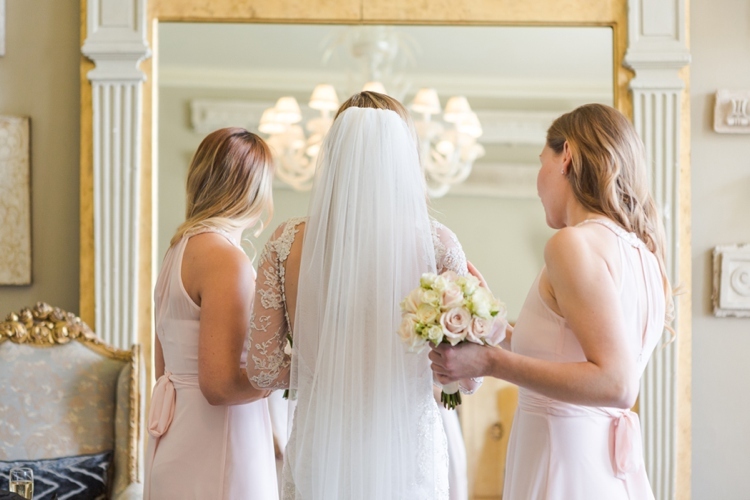 The day started in Tara’s own bedroom, with getting her hair & makeup done by the Pop Up Salon, before stepping into her Jimmy Choos and beautiful Claire Pettibone gown. 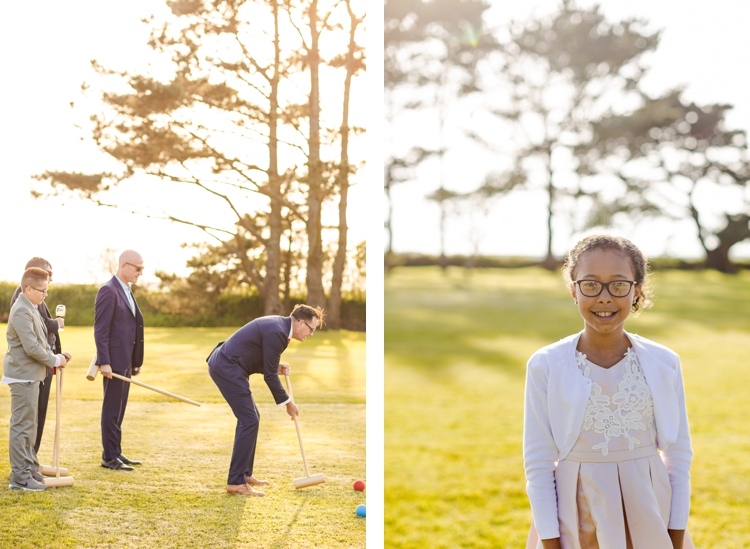 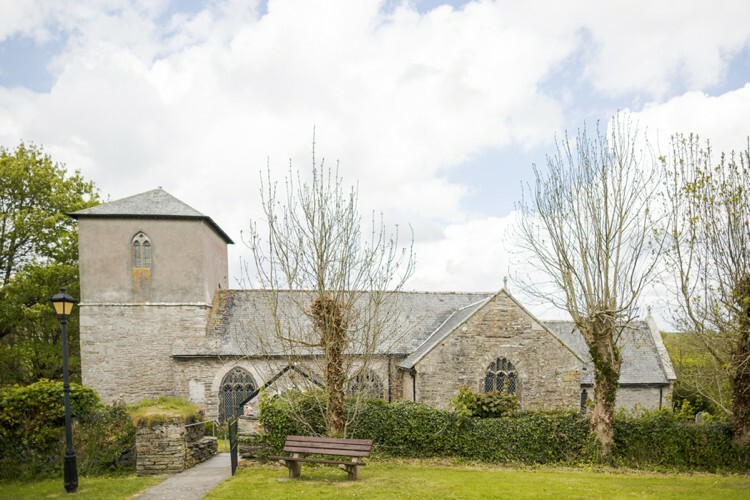 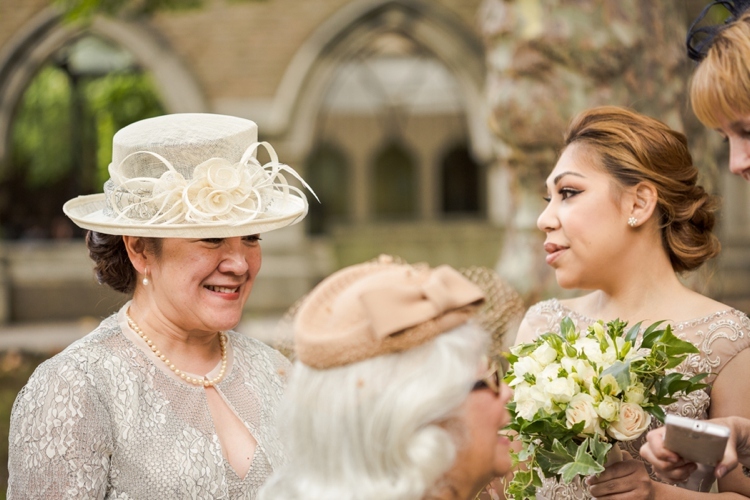 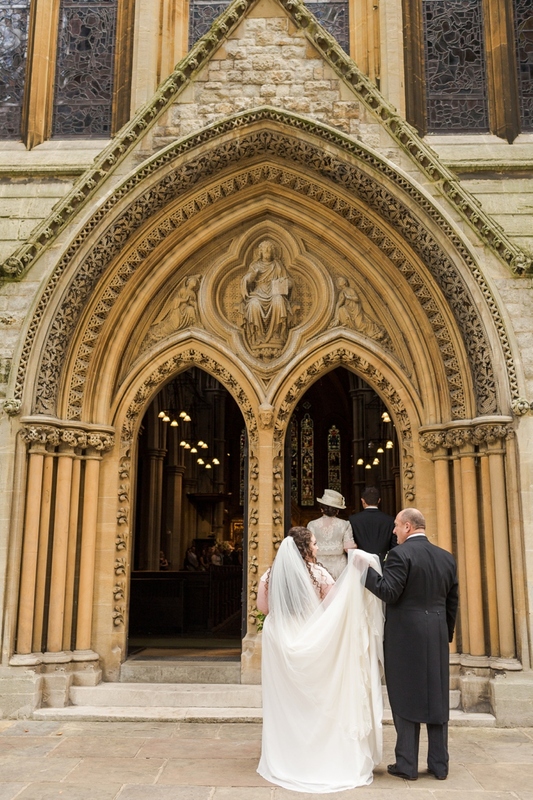 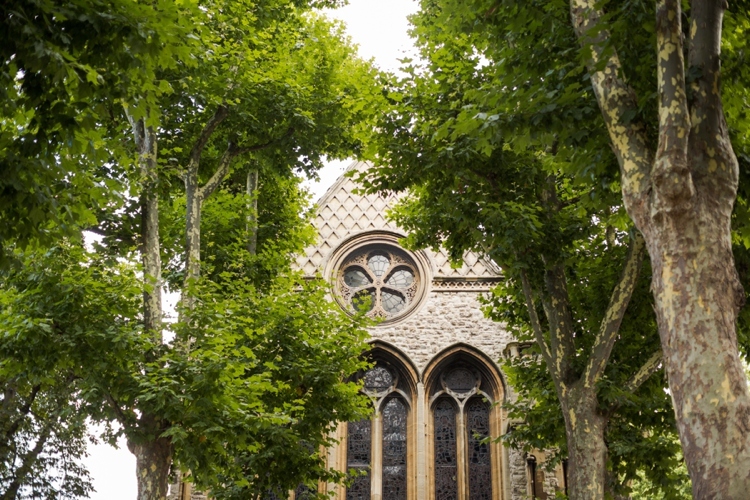 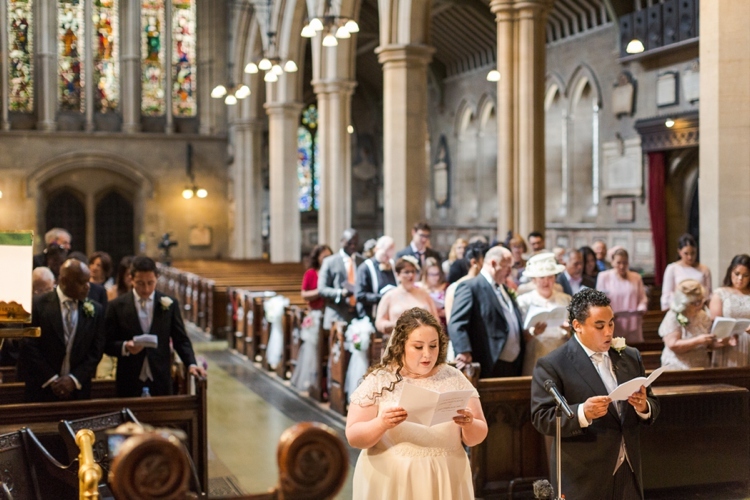 The morning looked a bit overcast and gray, but after the ceremony at St. Ervan Parish Church the sun broke through and brought with it the most beautiful golden evening. 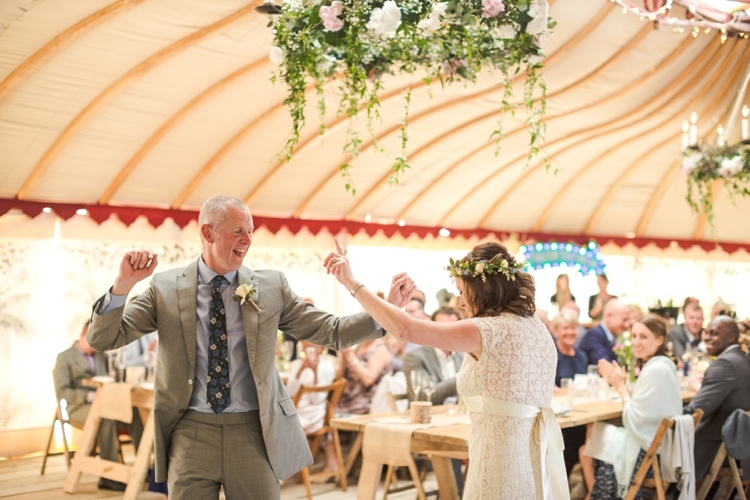 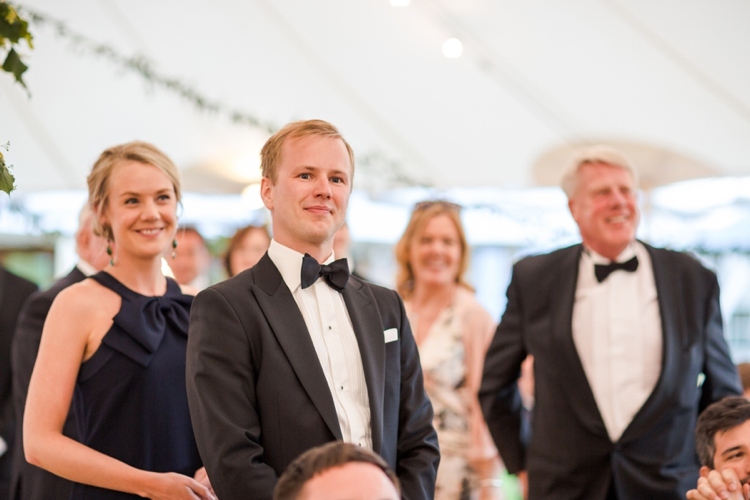 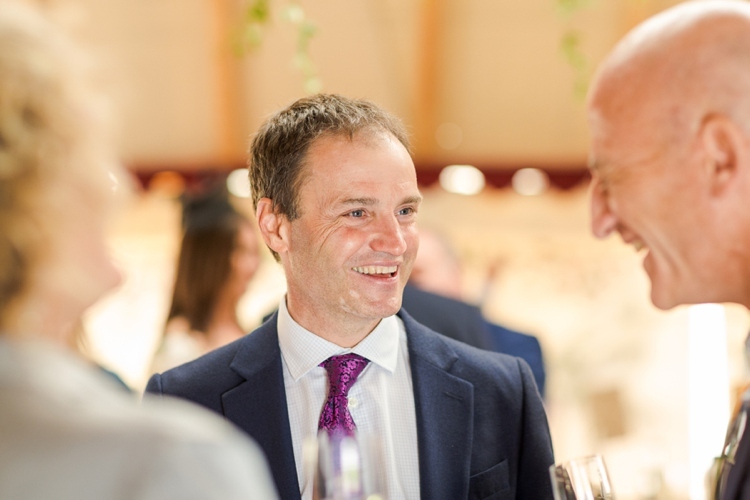 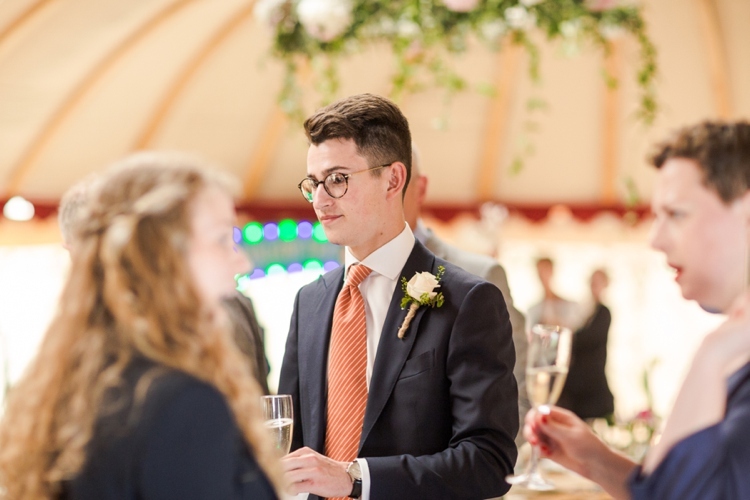 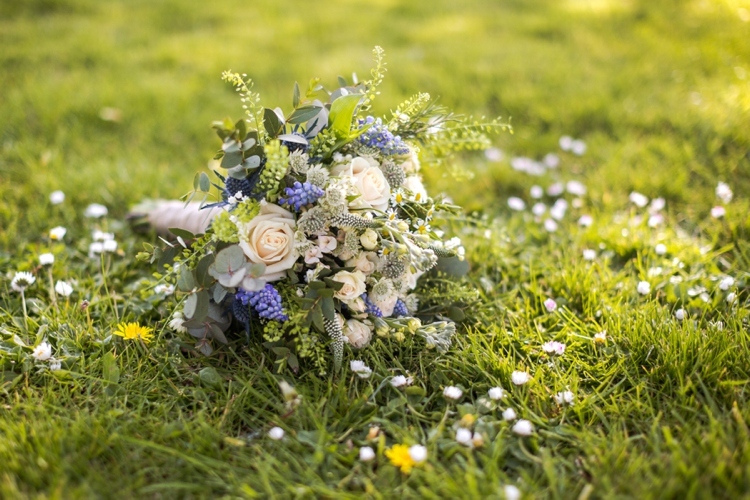 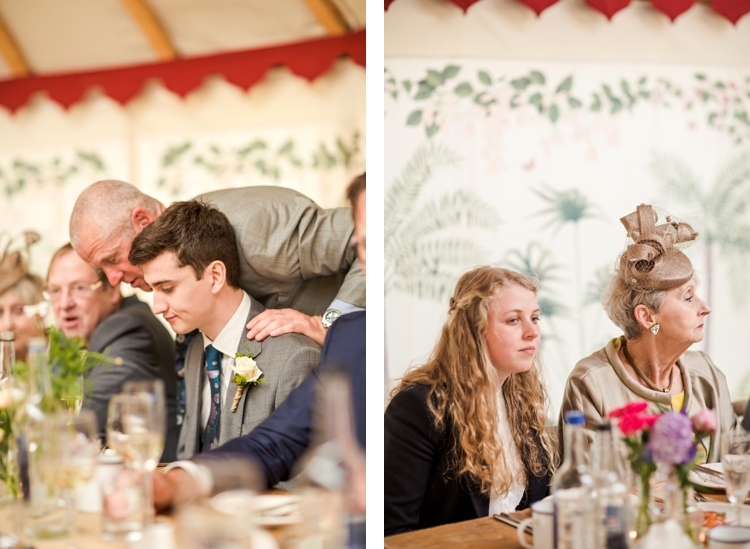 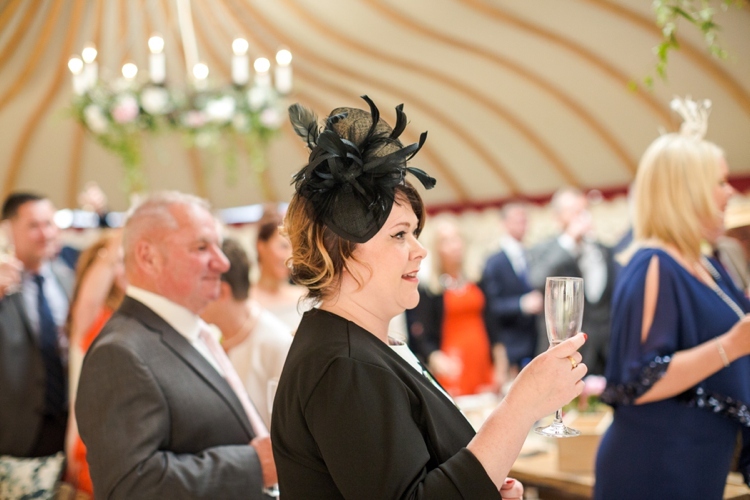 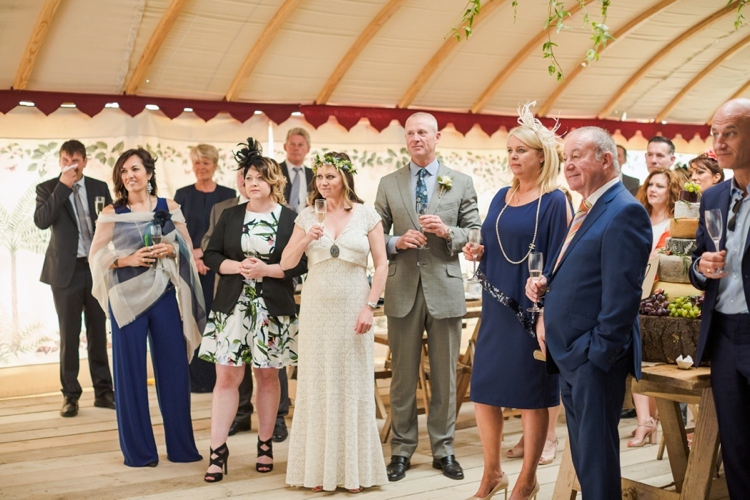 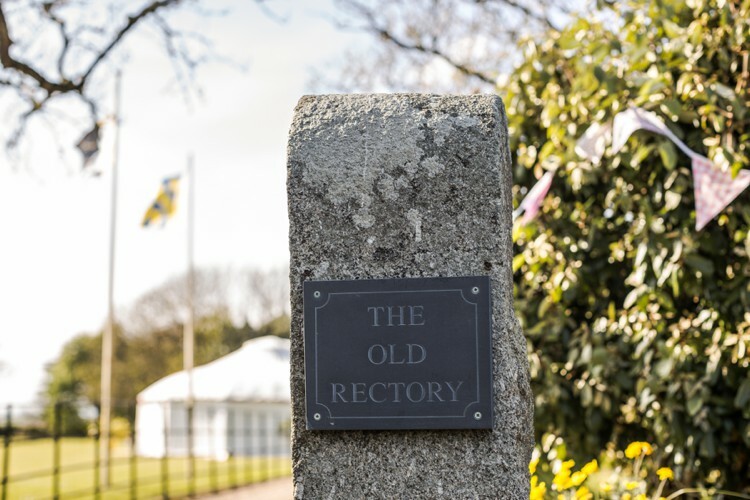 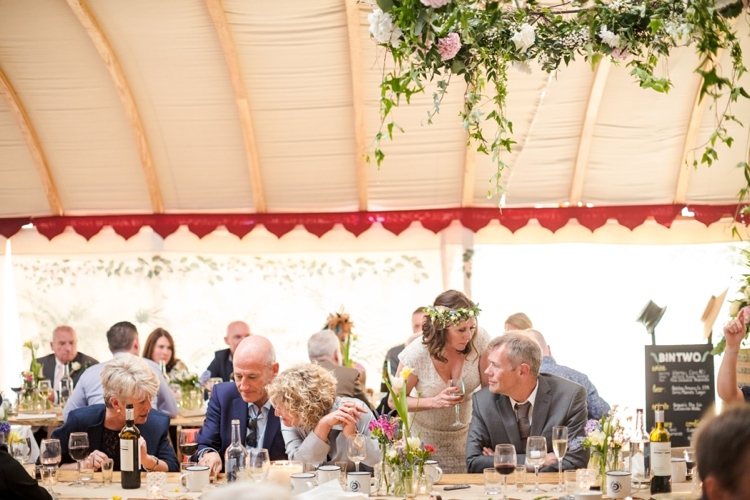 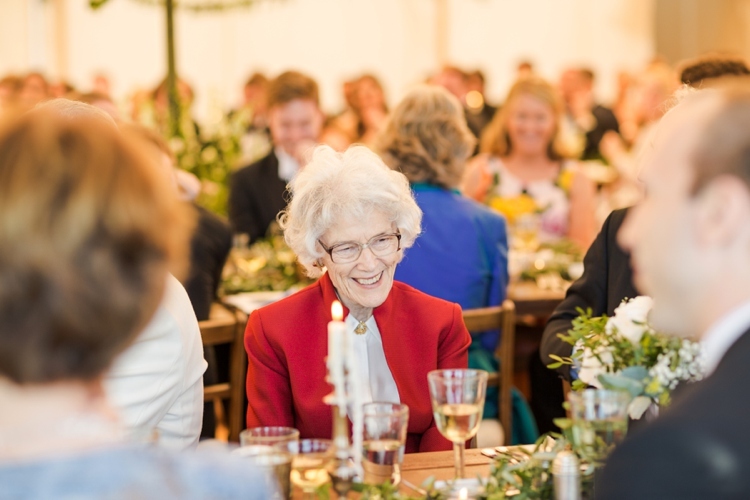 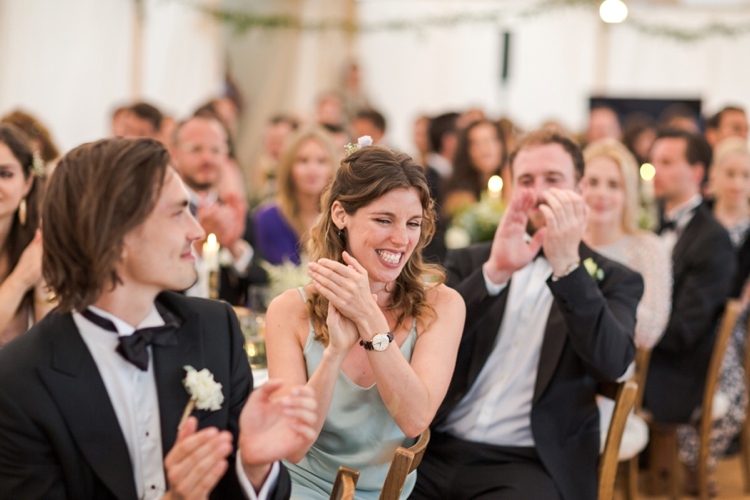 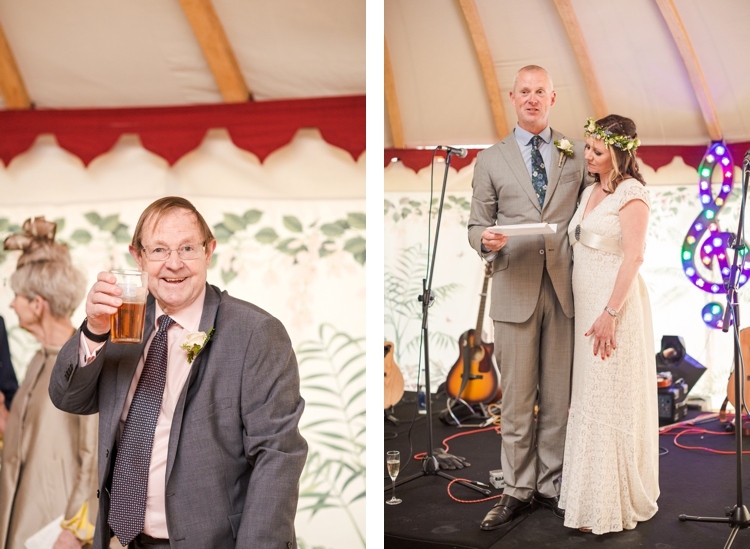 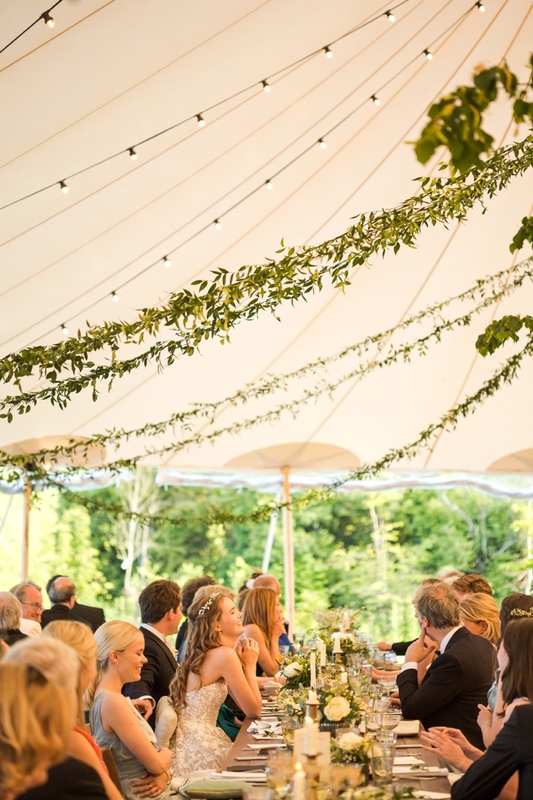 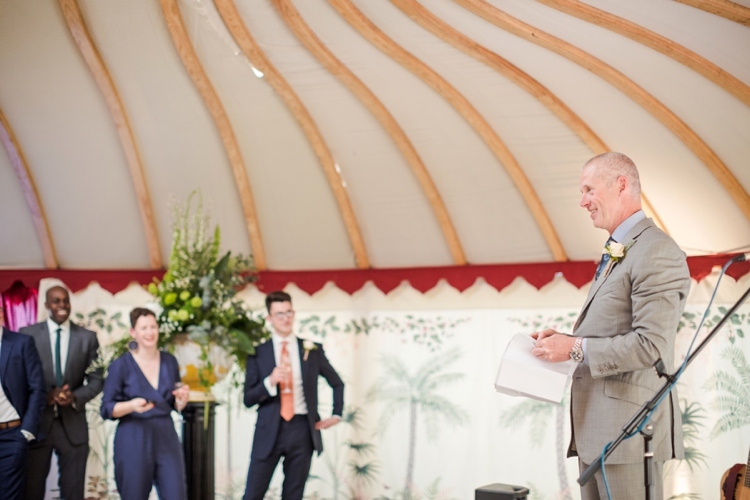 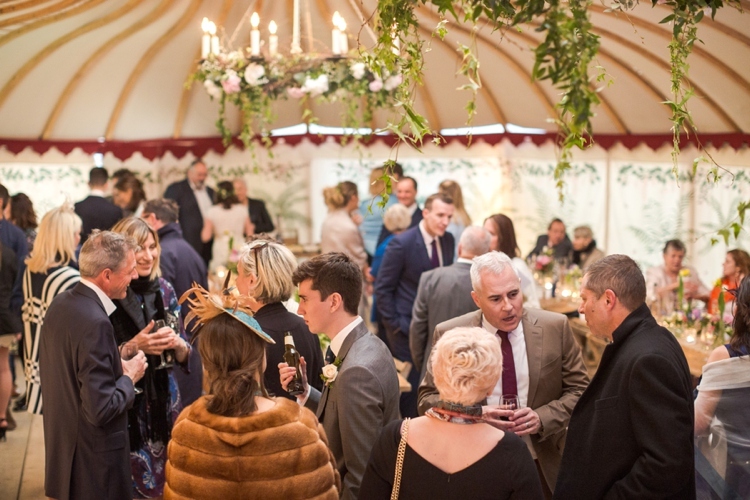 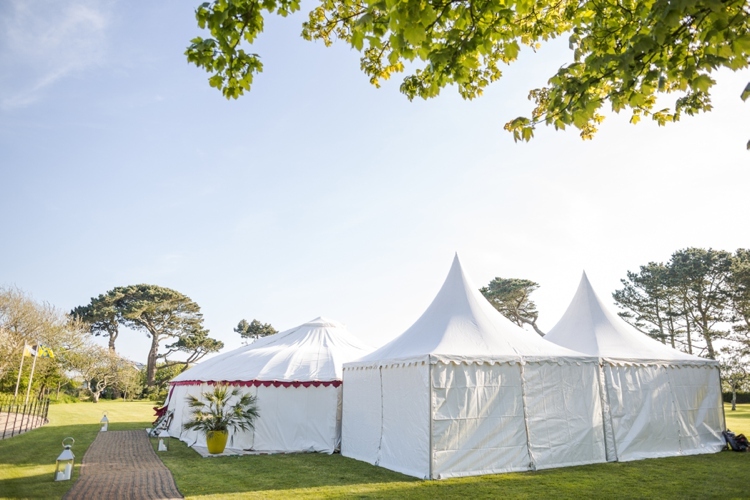 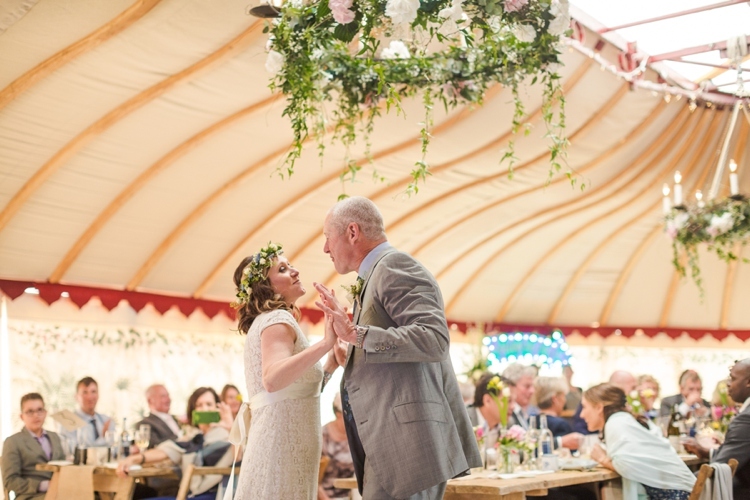 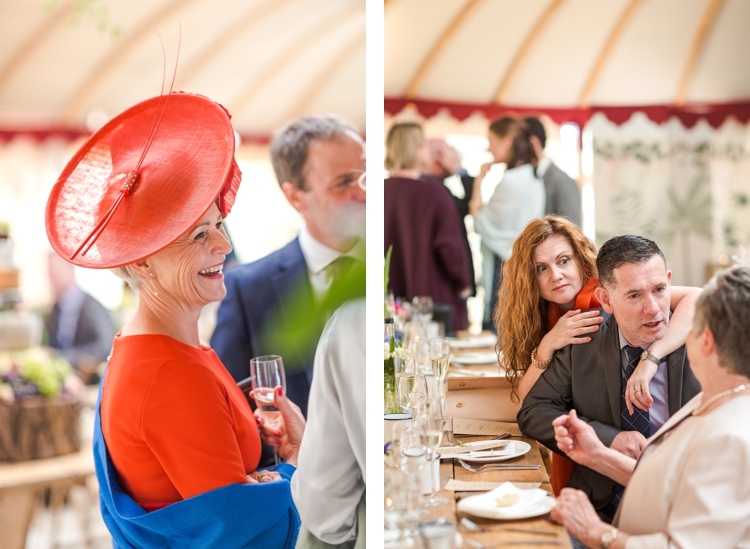 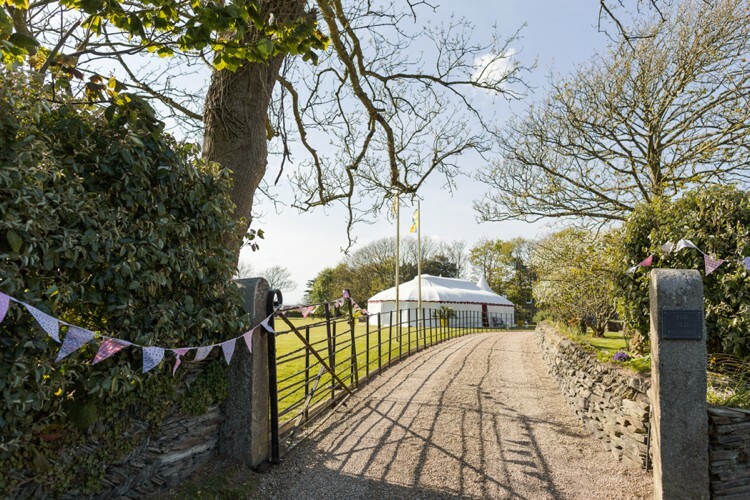 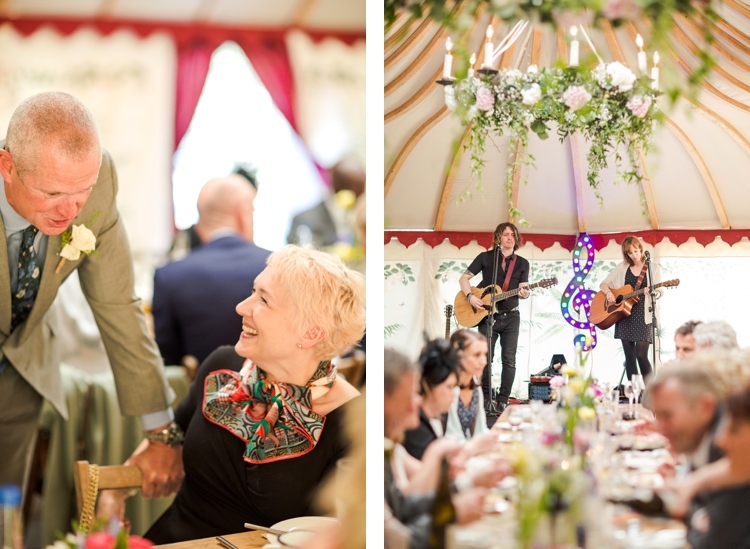 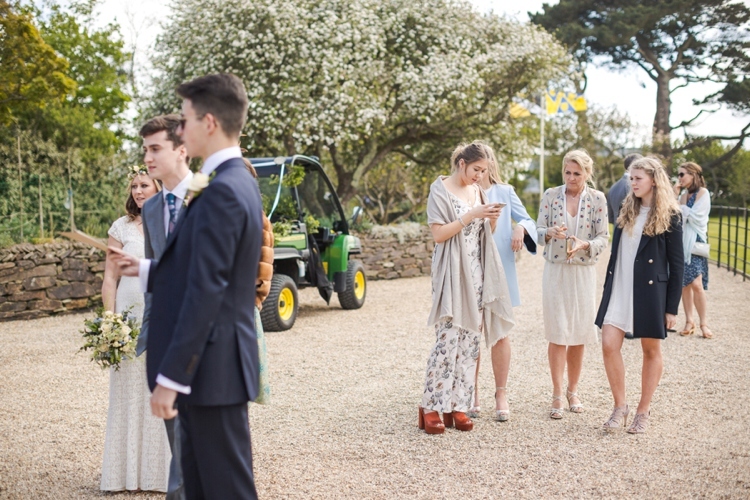 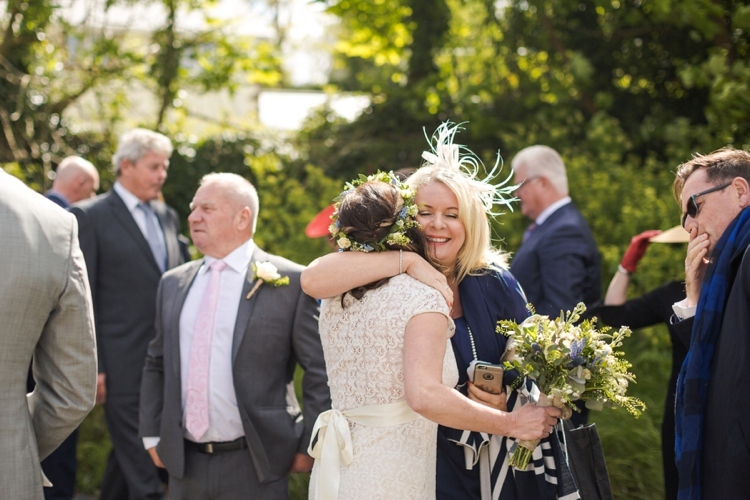 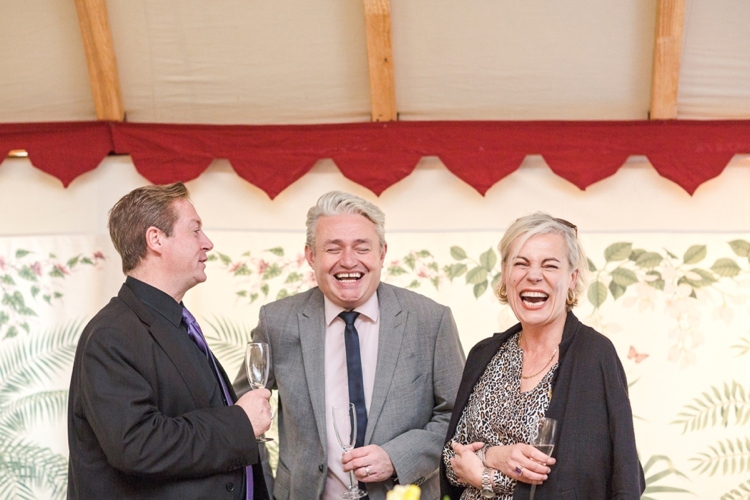 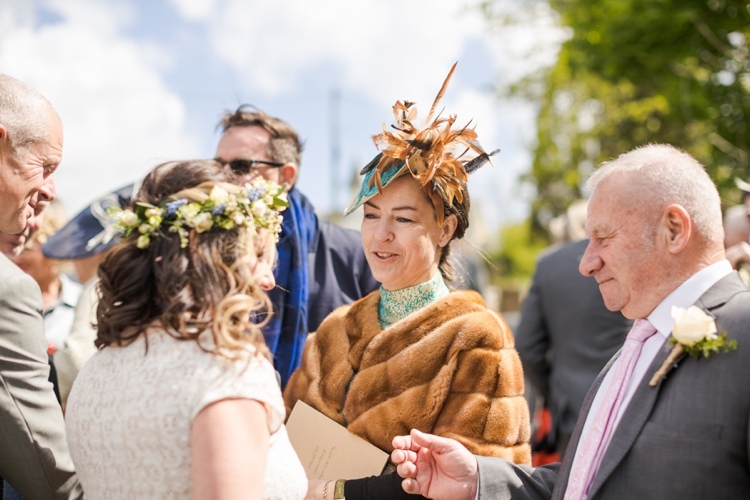 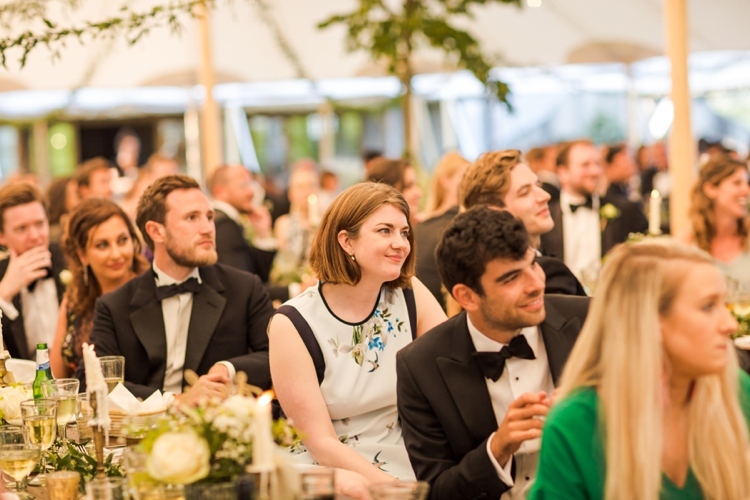 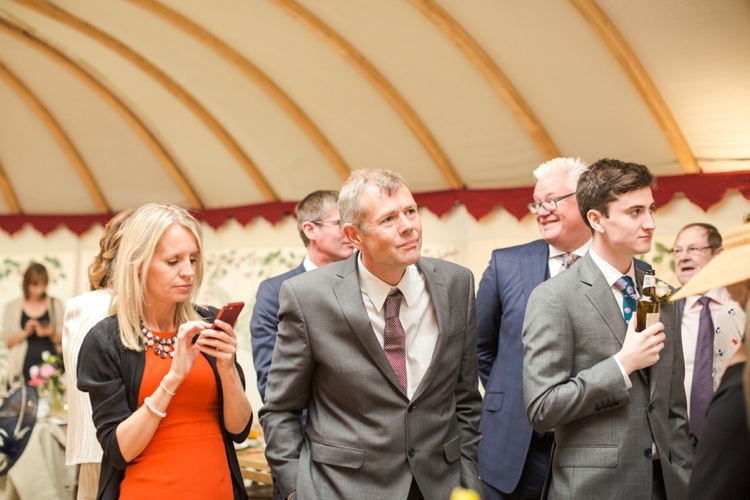 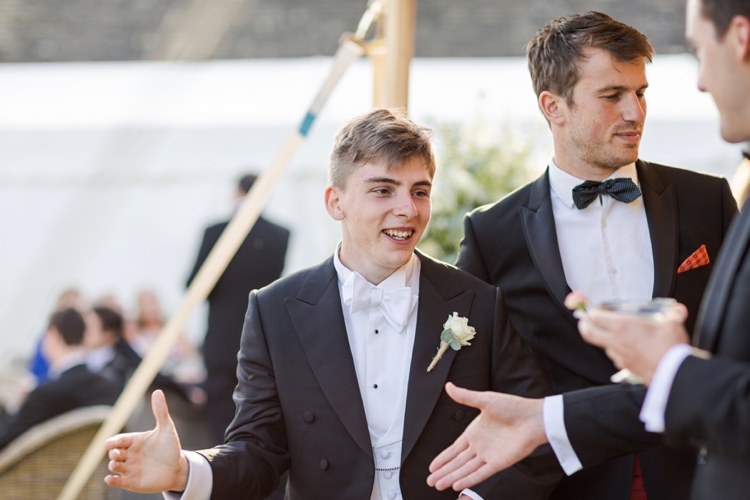 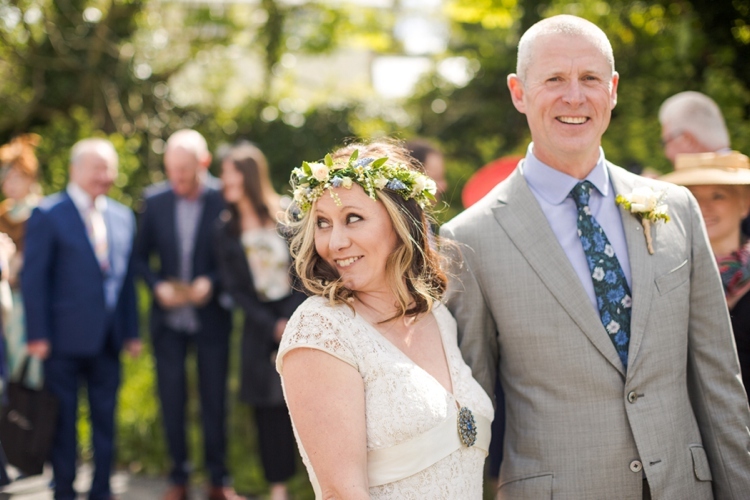 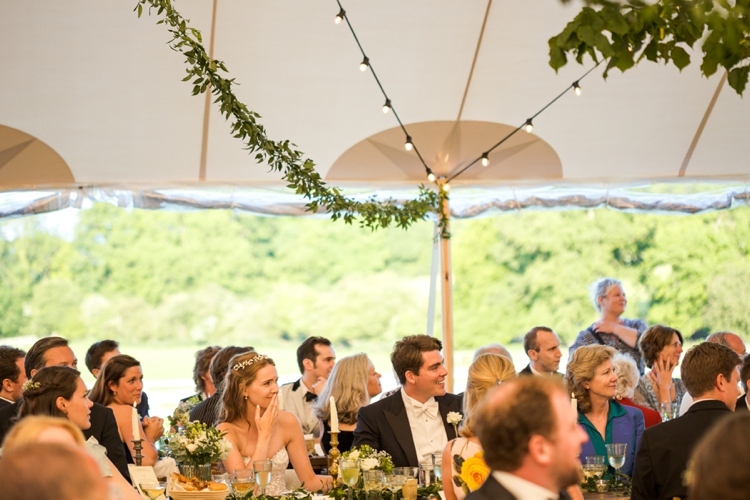 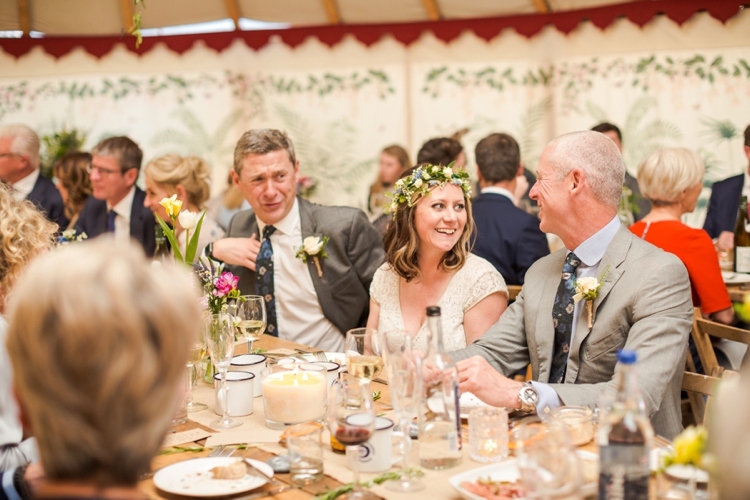 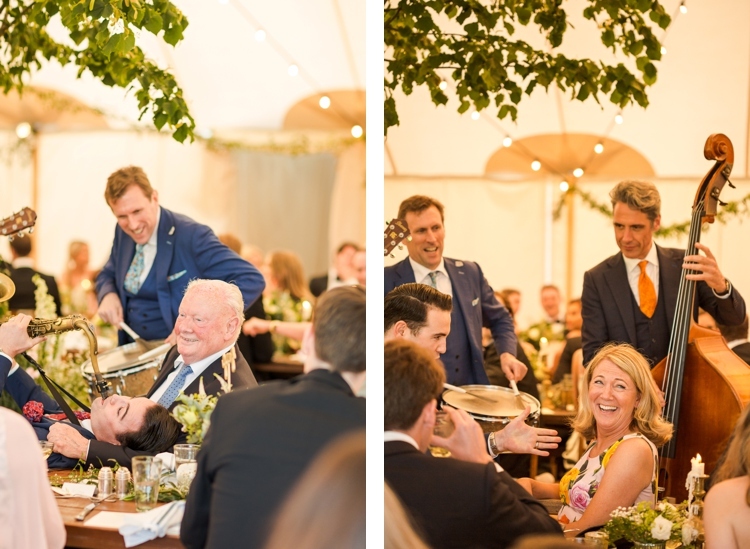 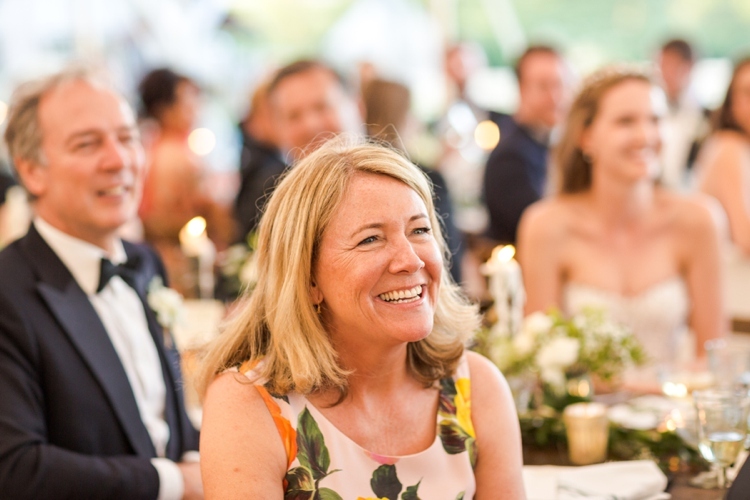 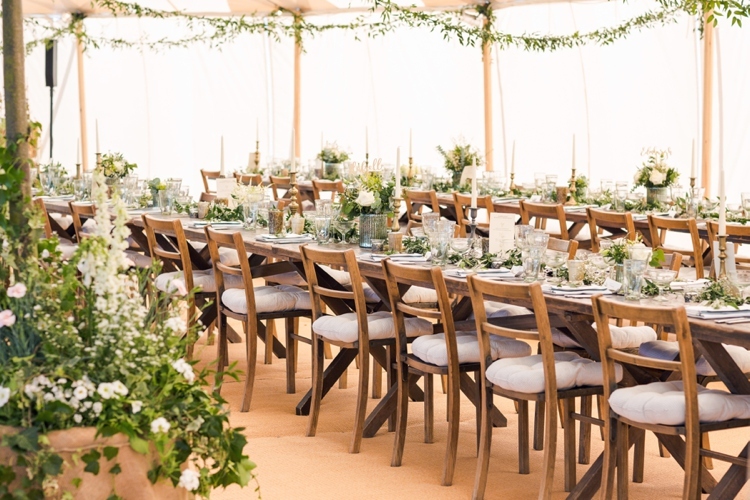 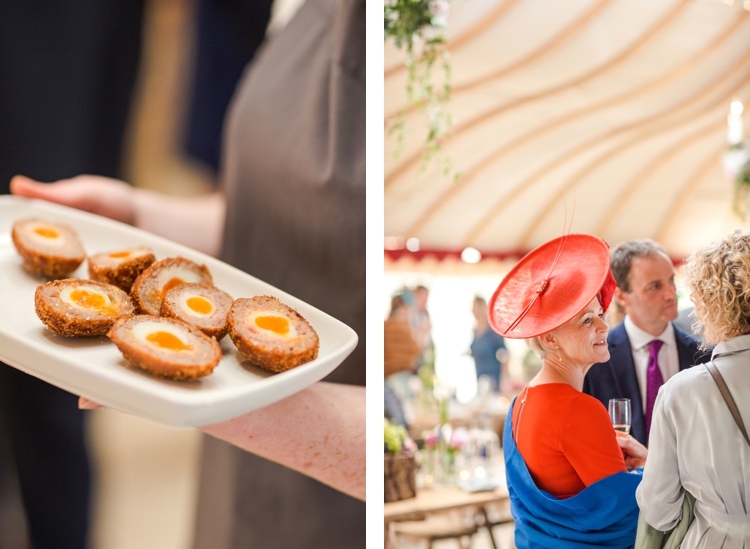 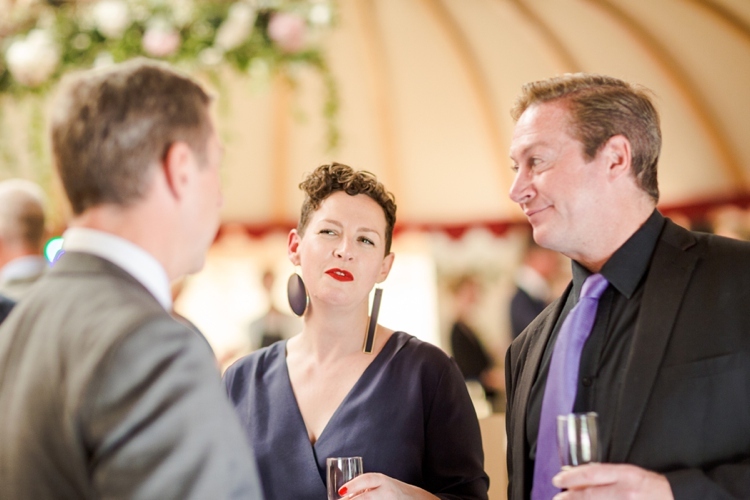 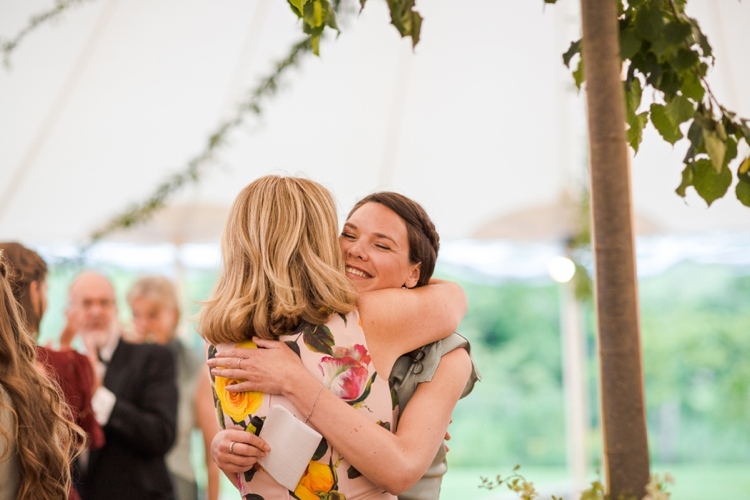 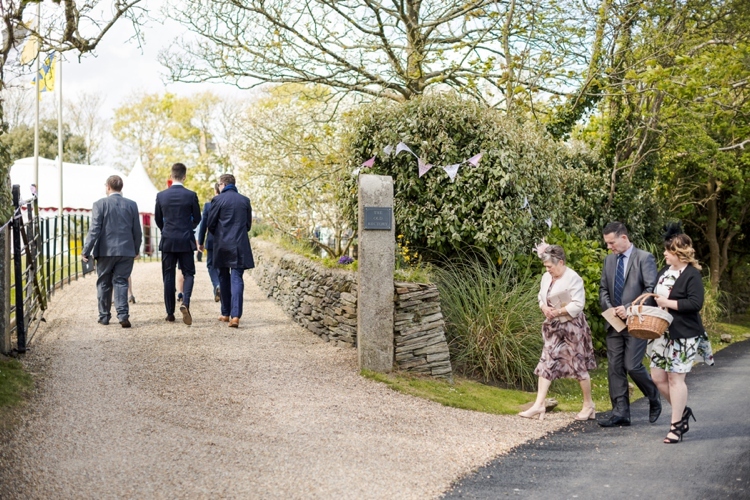 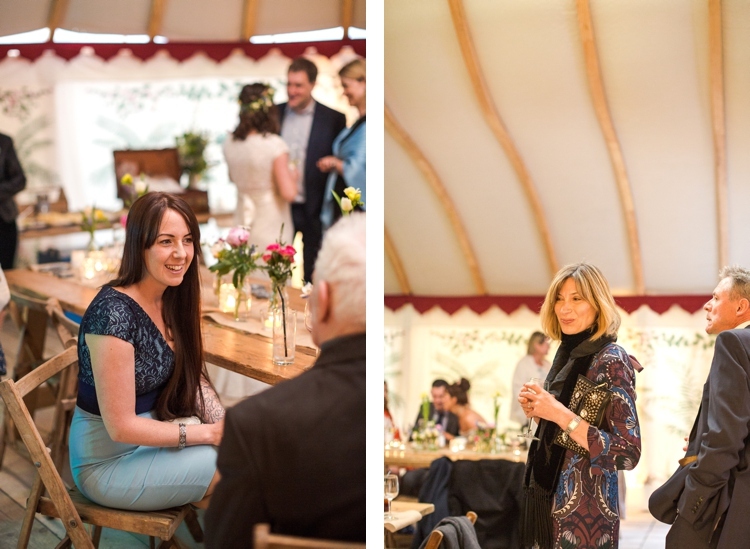 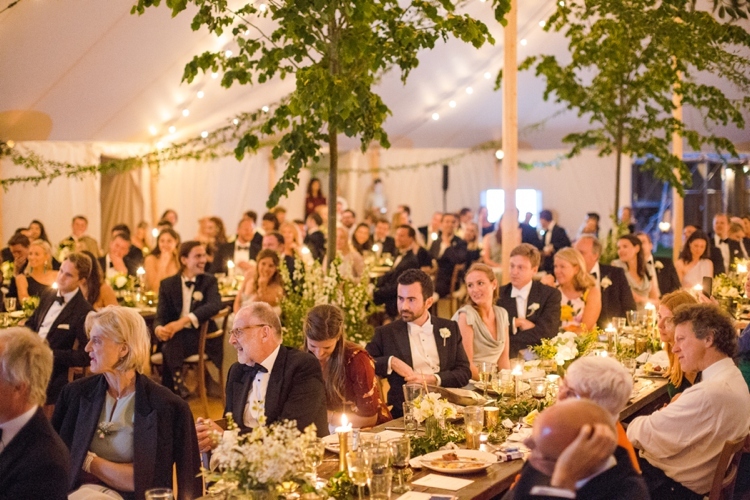 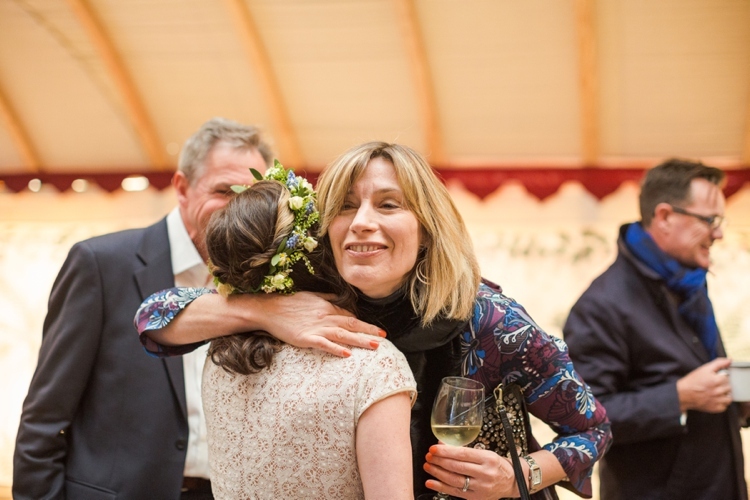 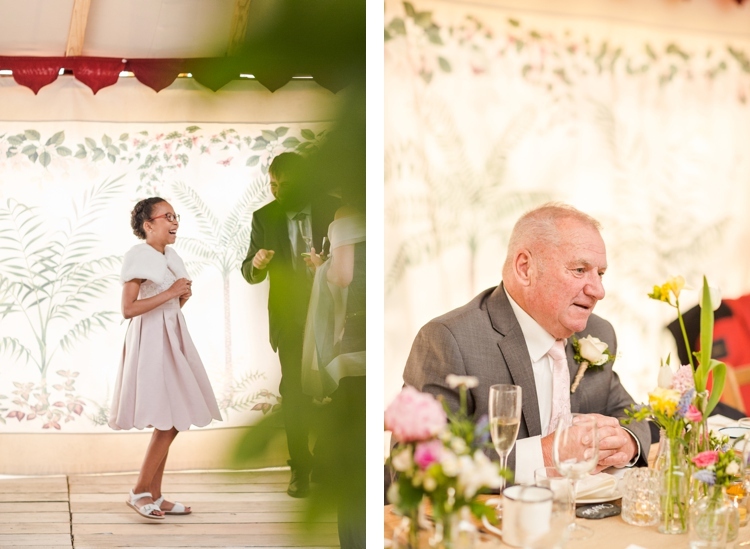 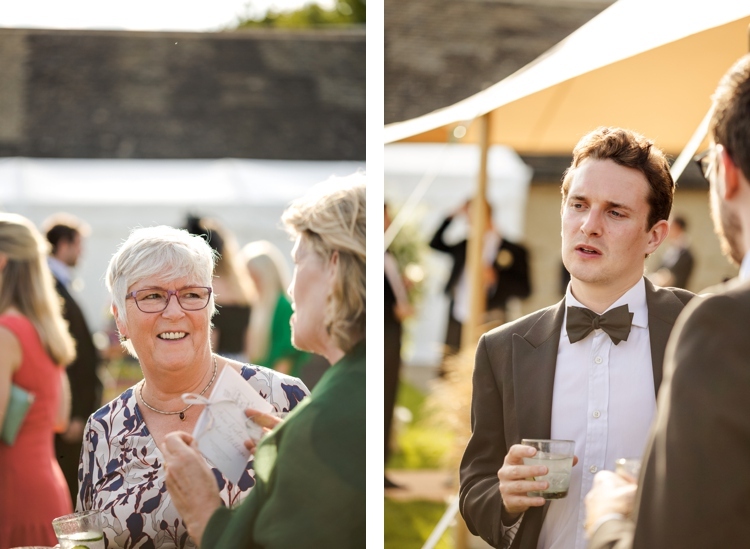 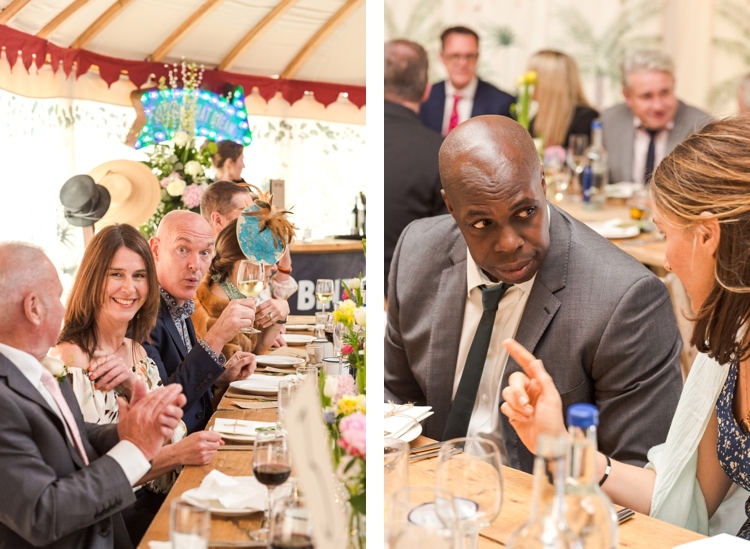 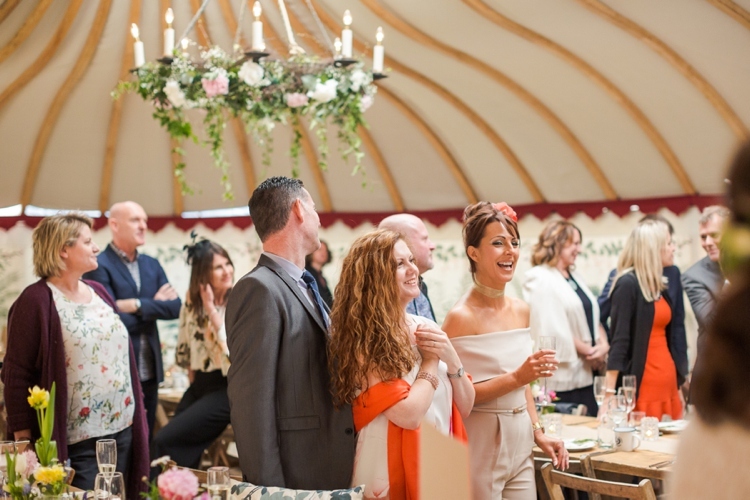 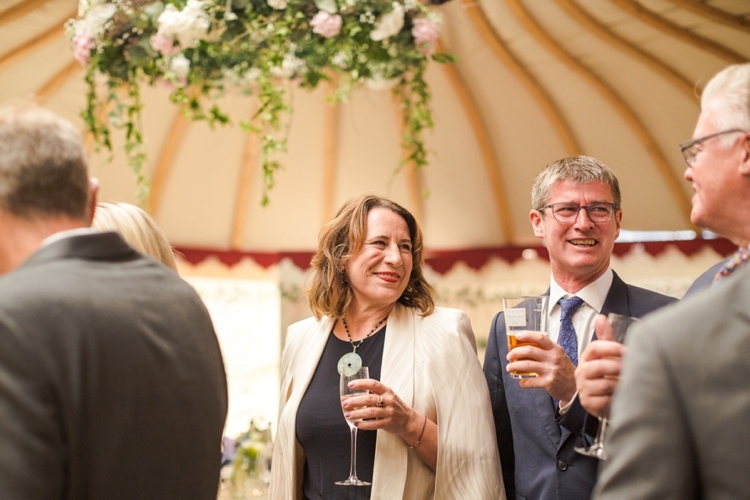 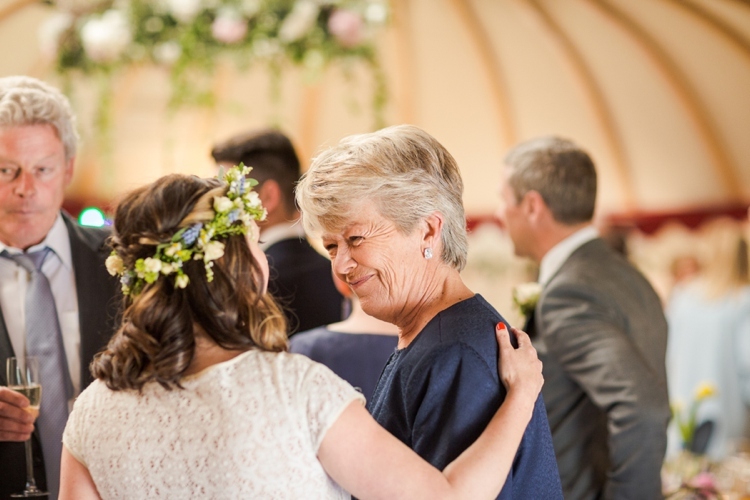 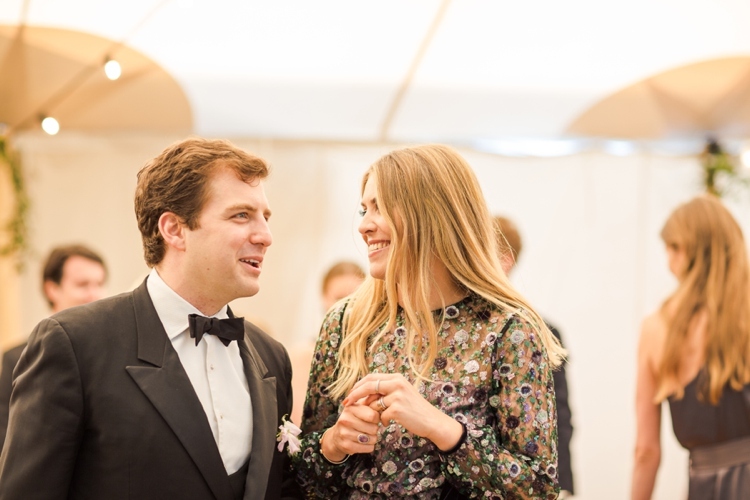 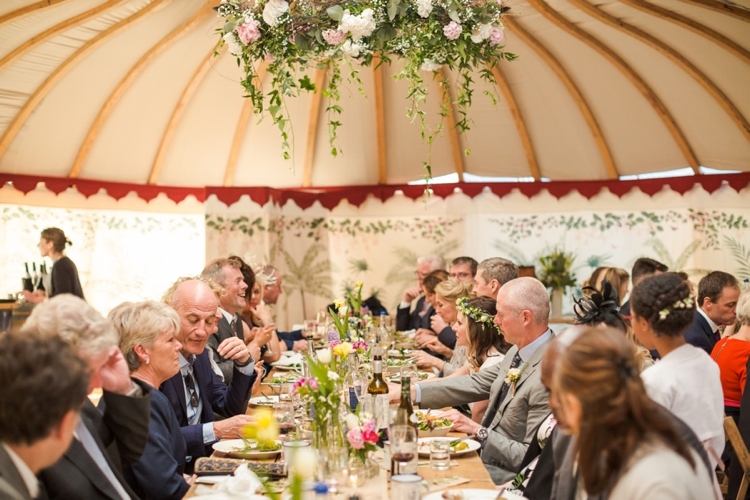 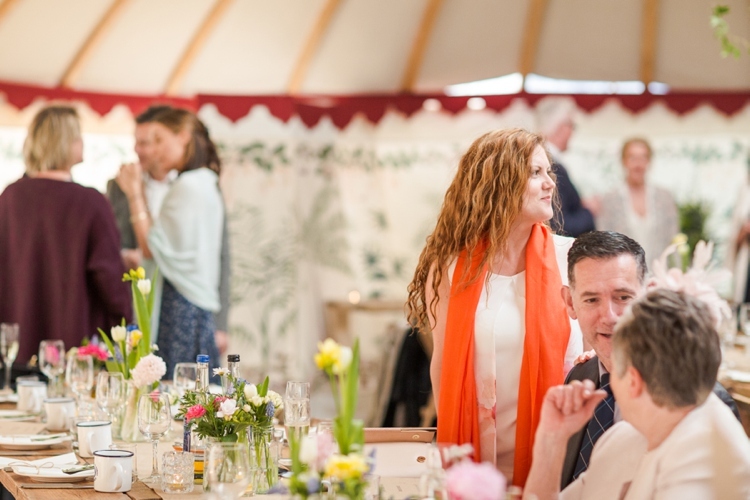 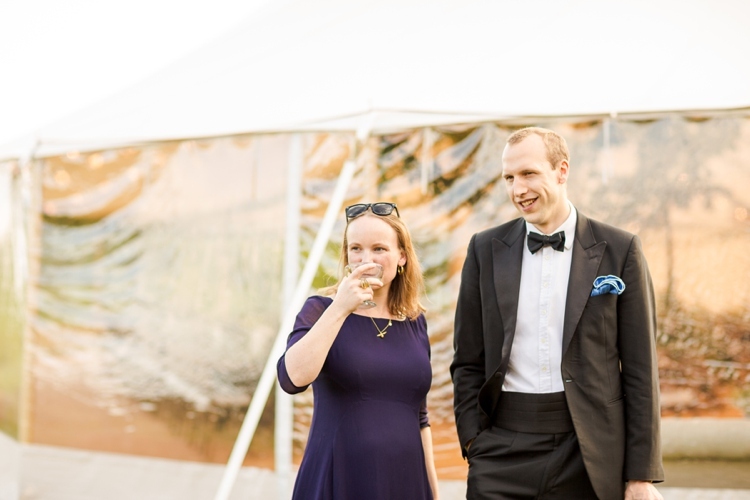 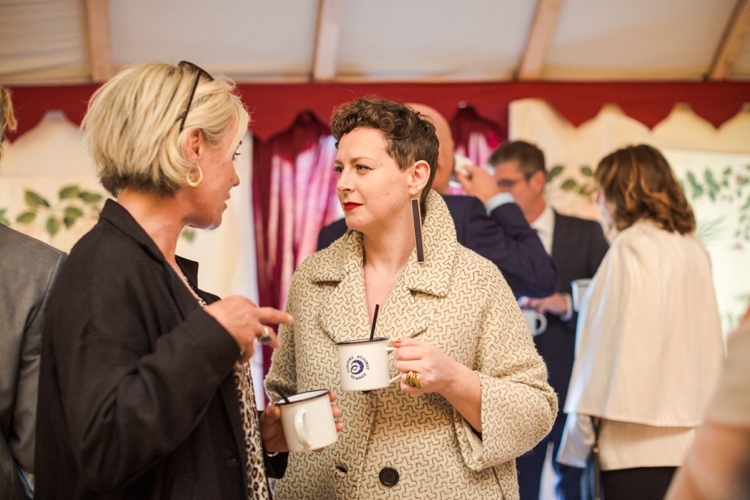 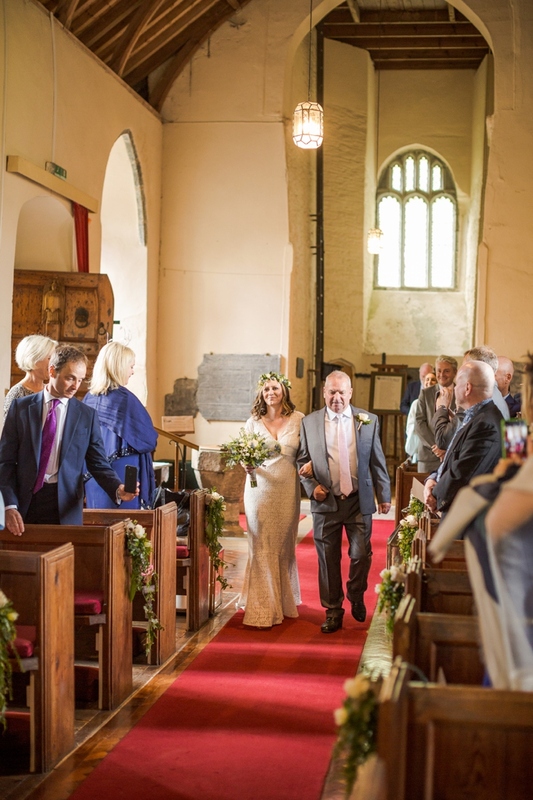 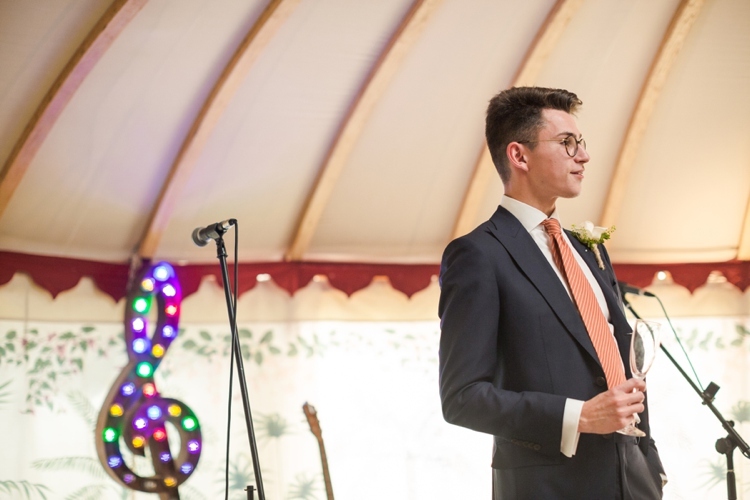 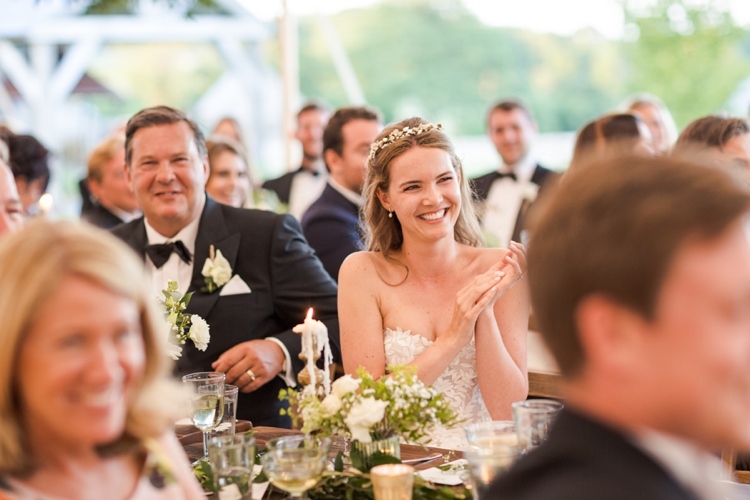 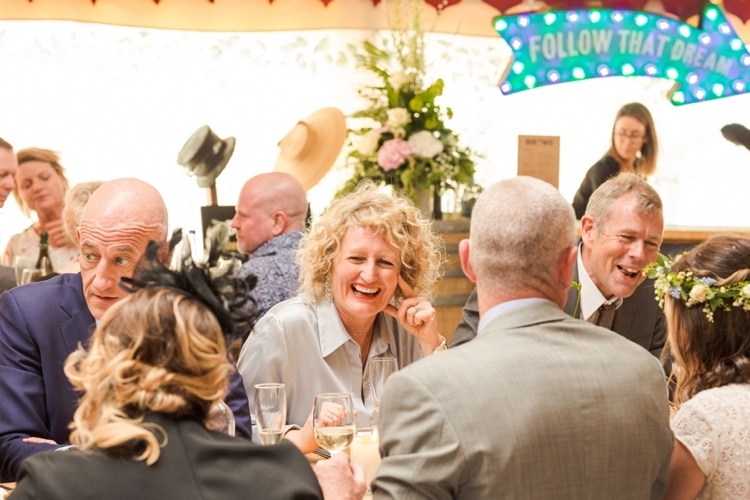 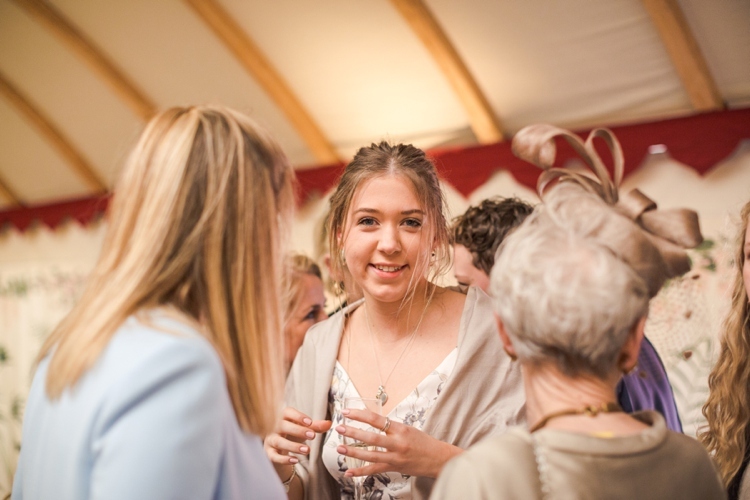 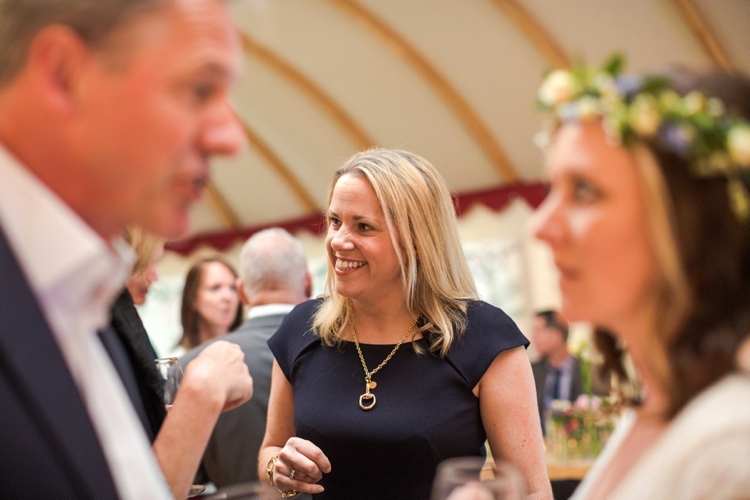 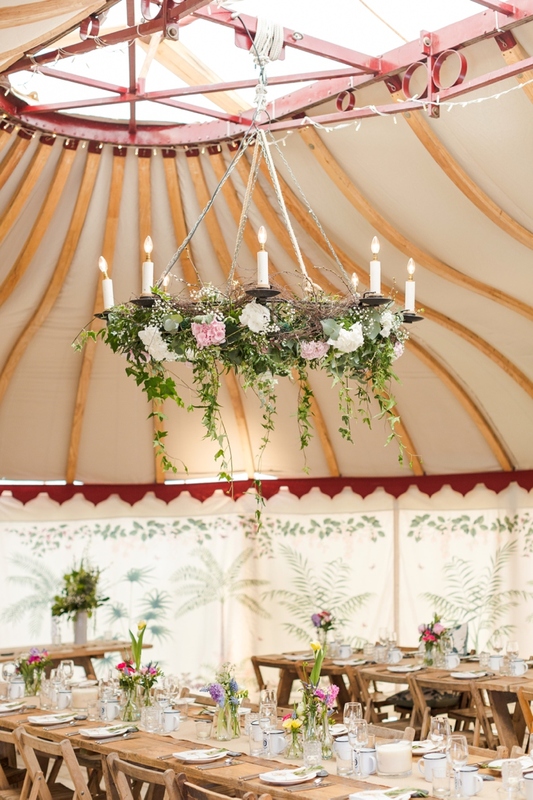 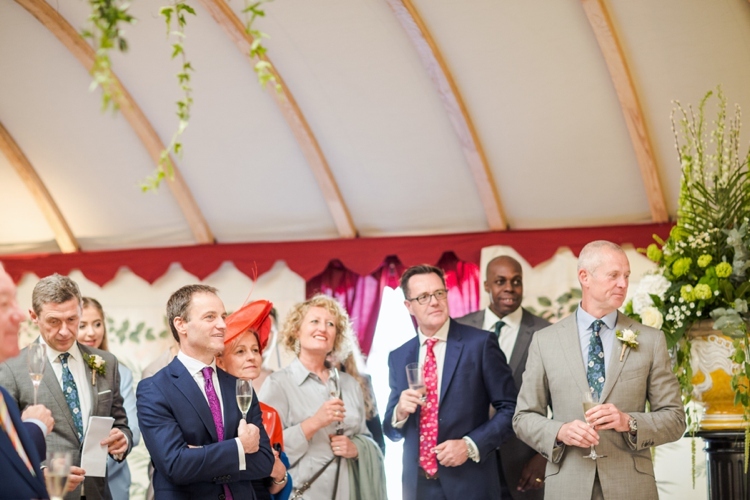 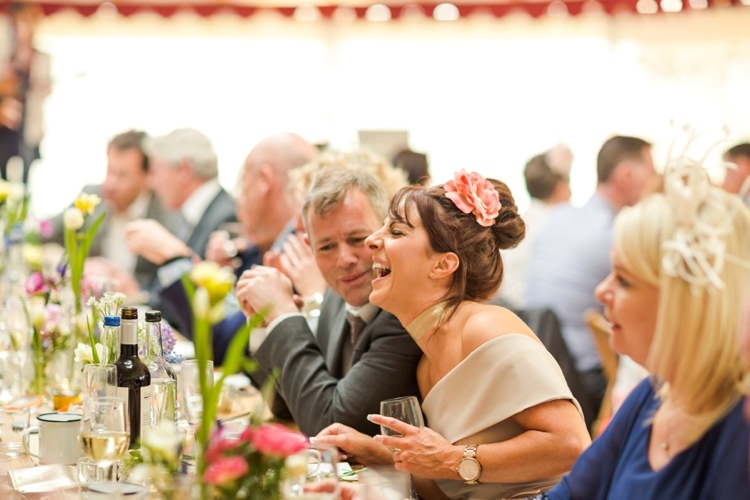 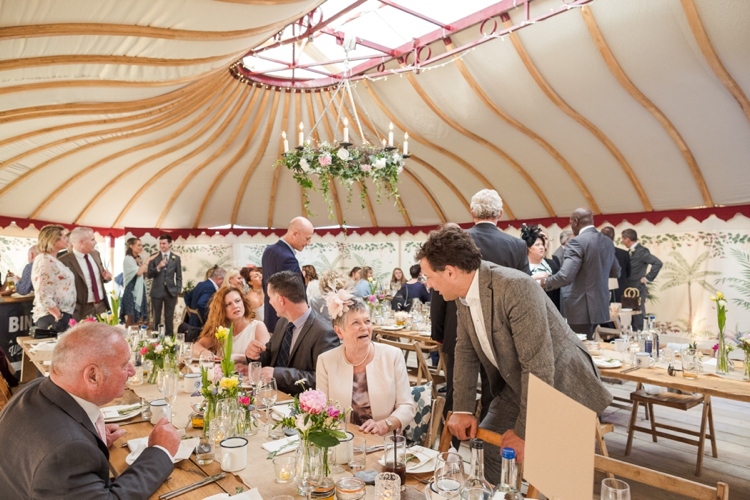 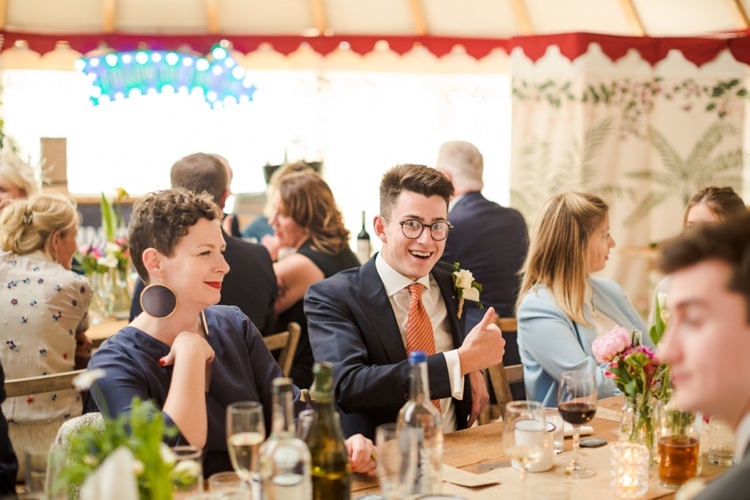 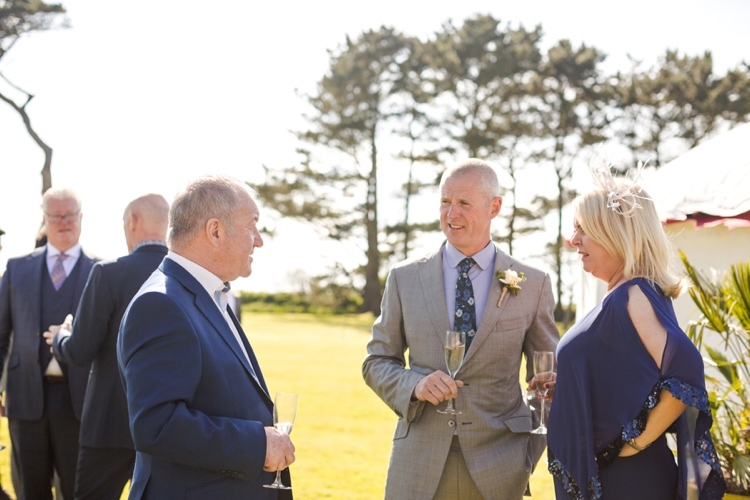 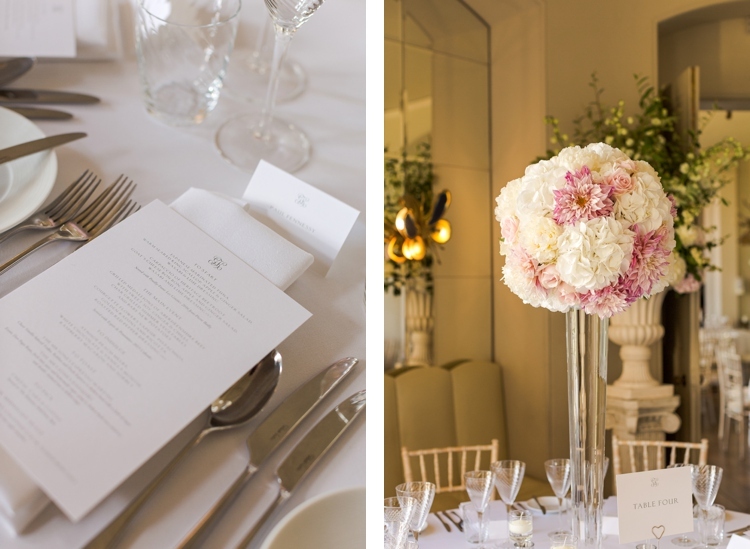 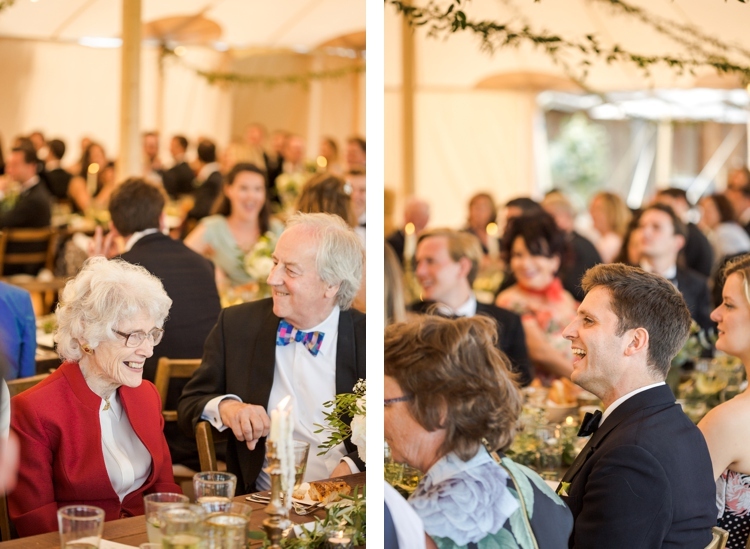 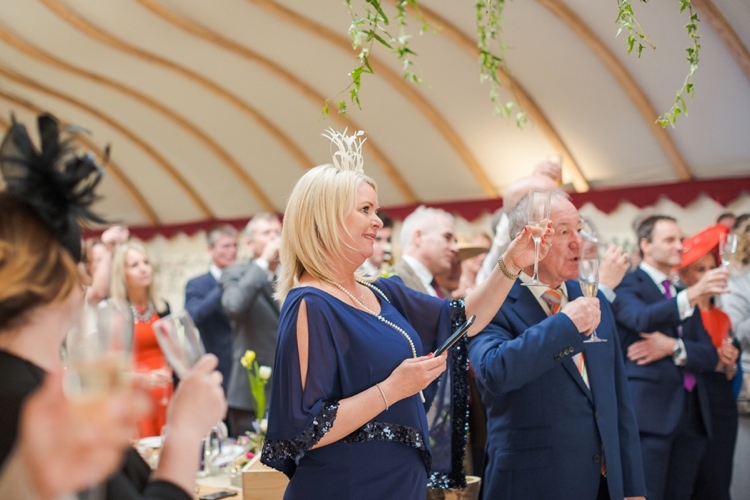 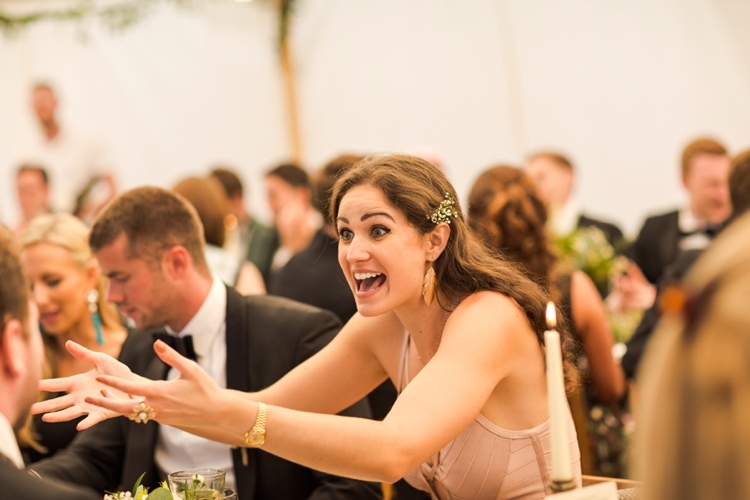 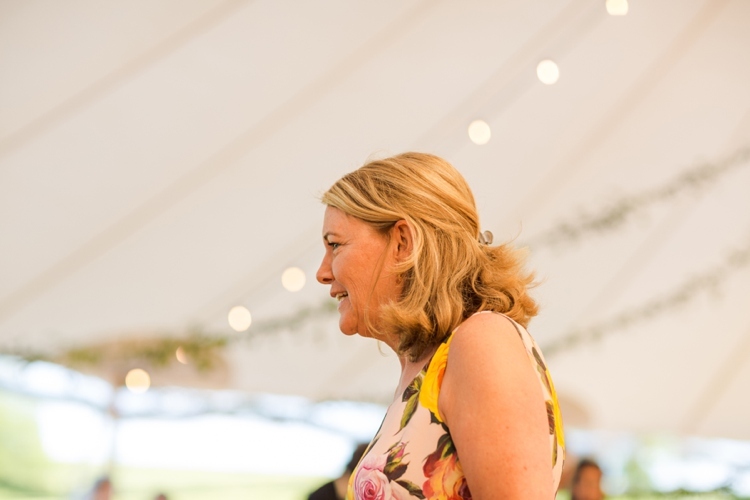 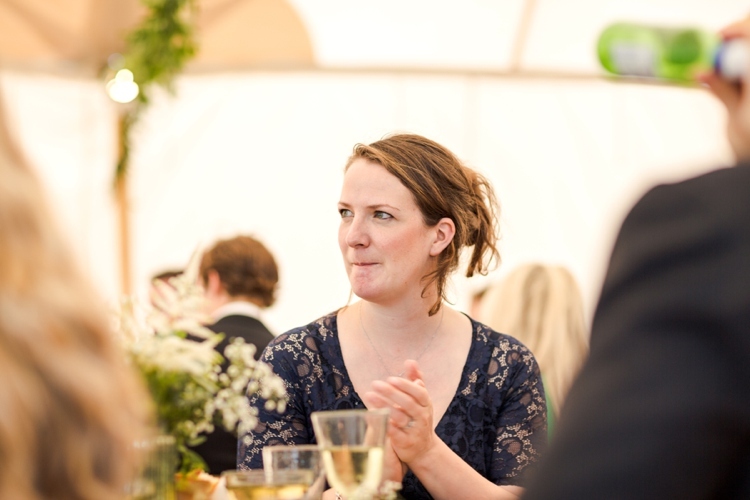 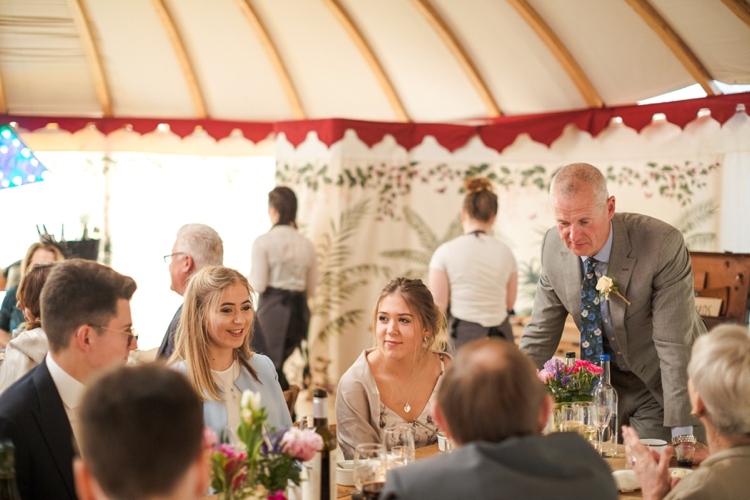 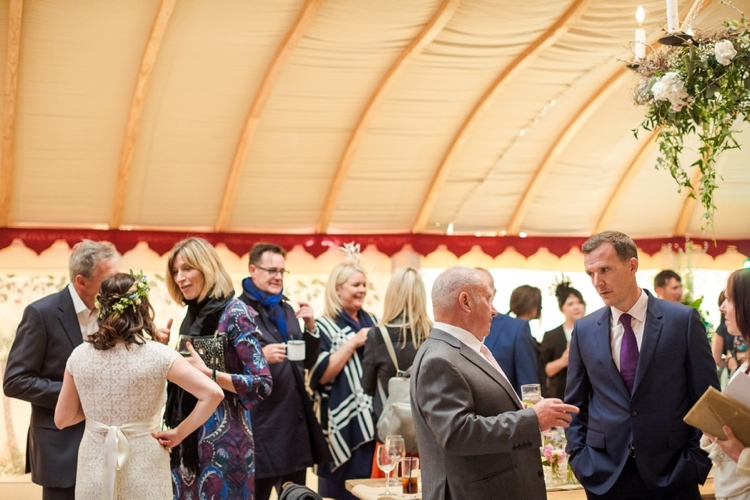 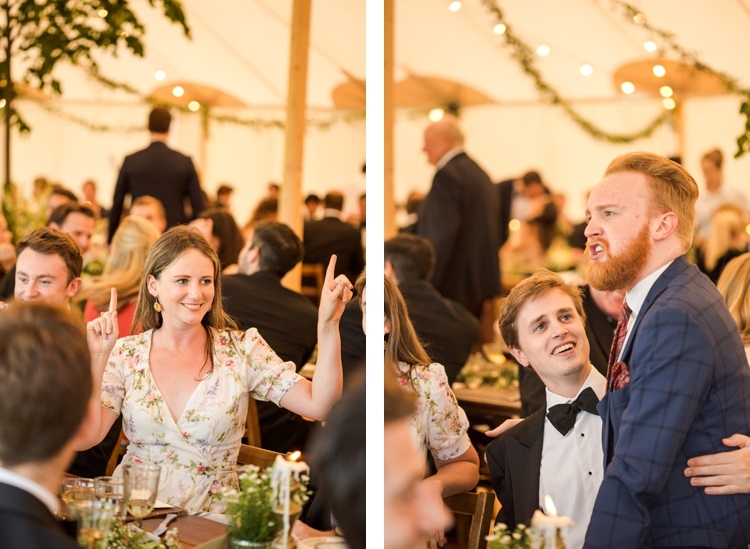 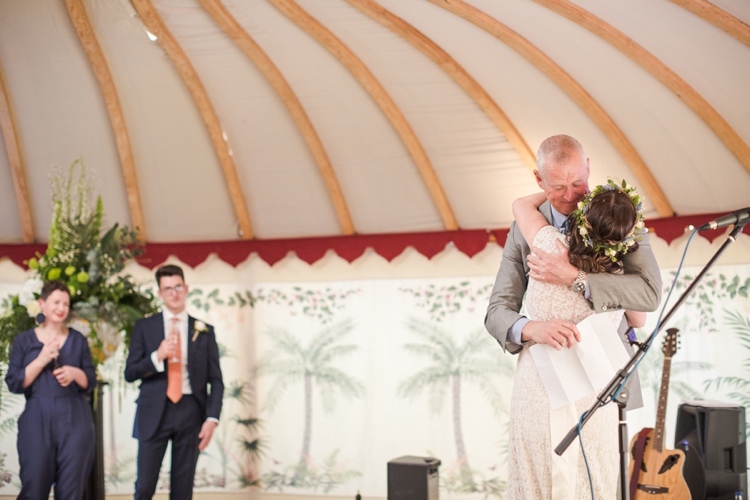 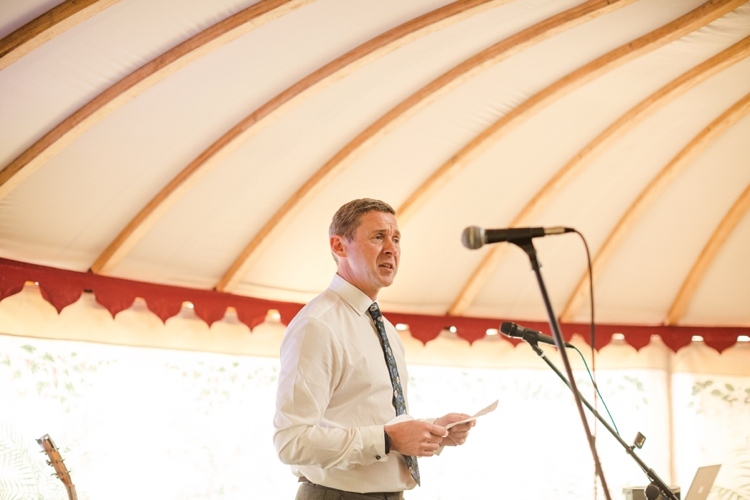 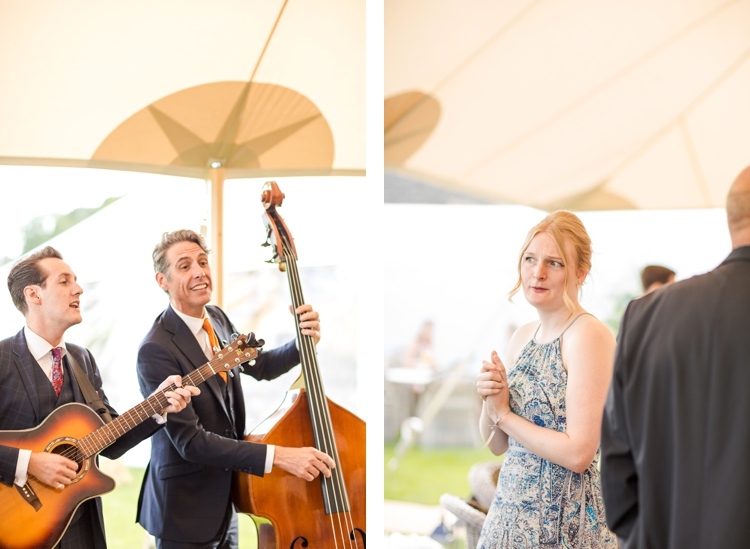 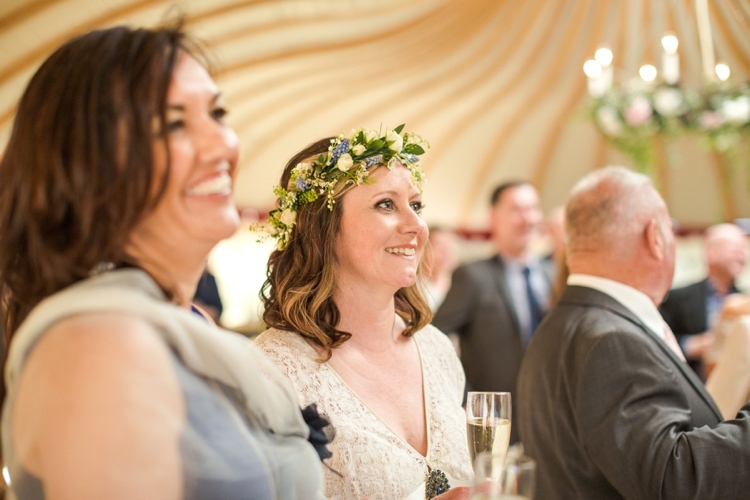 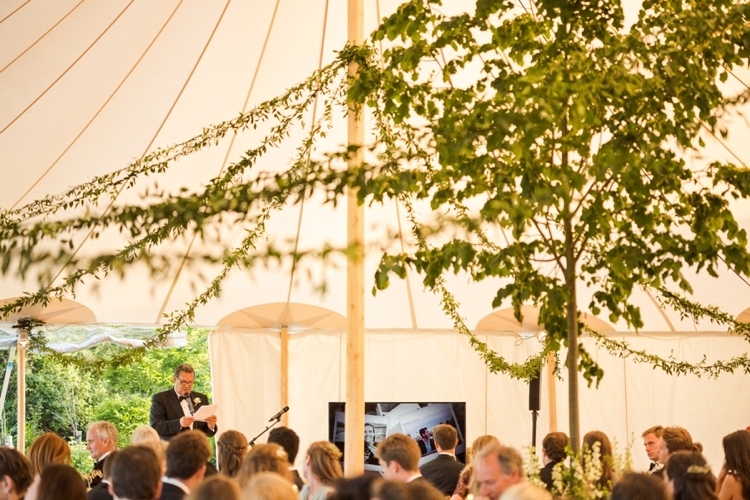 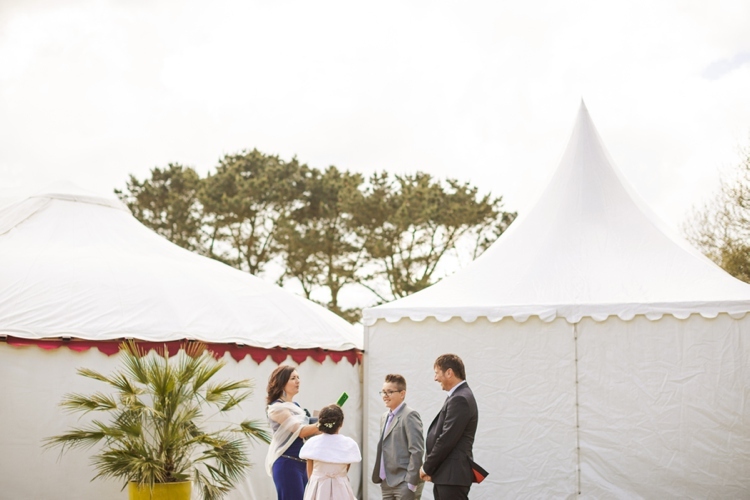 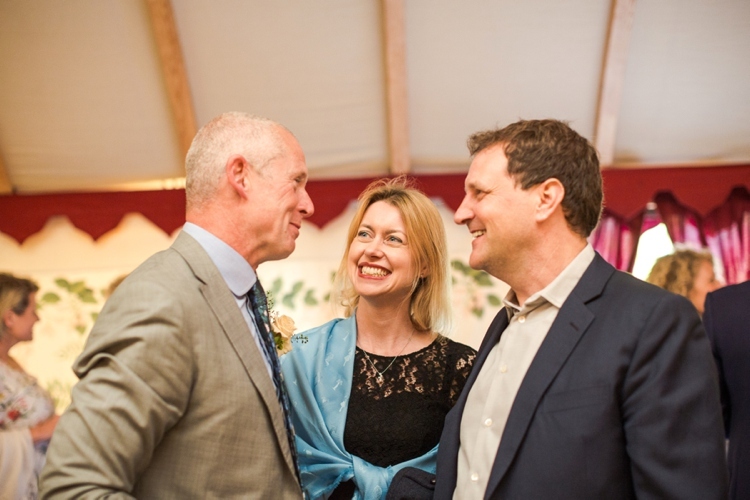 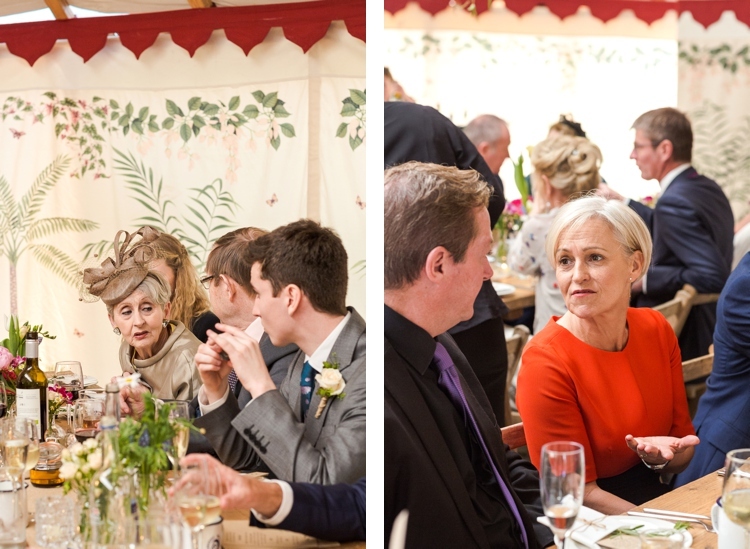 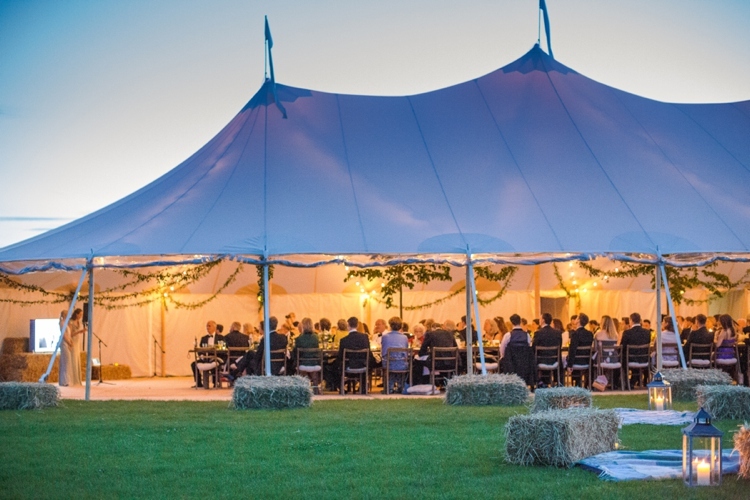 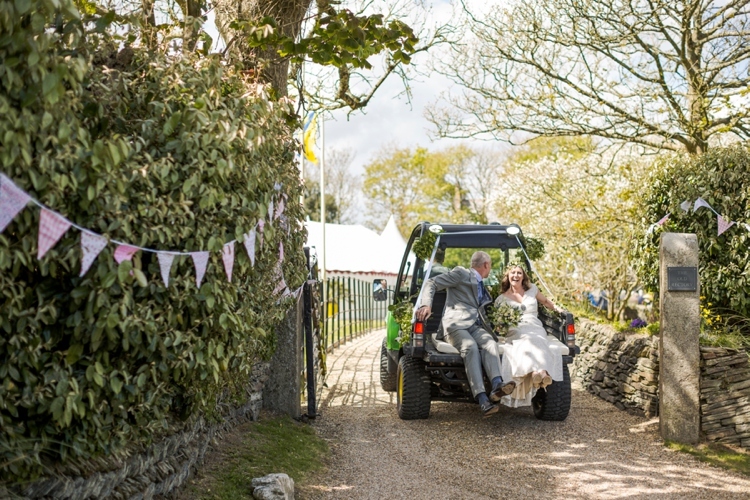 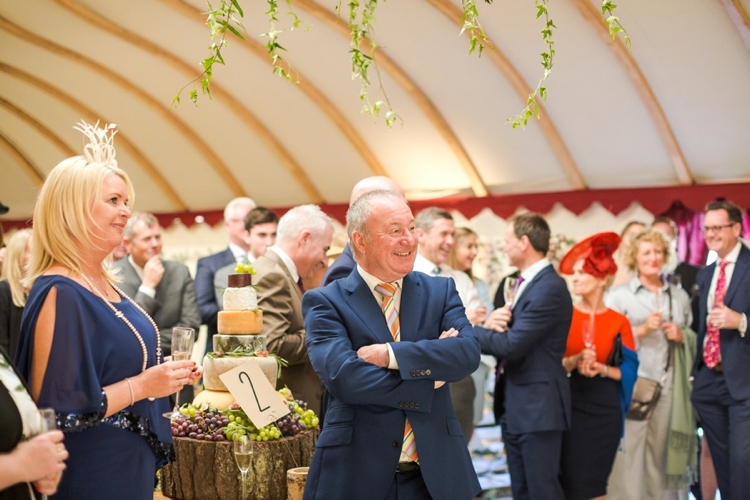 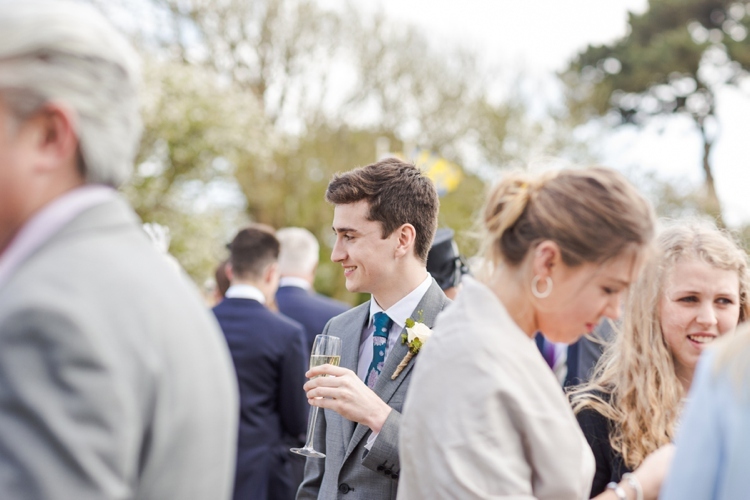 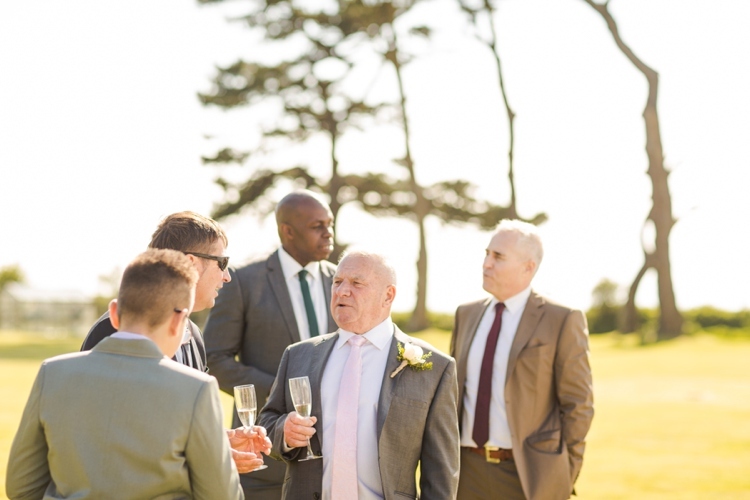 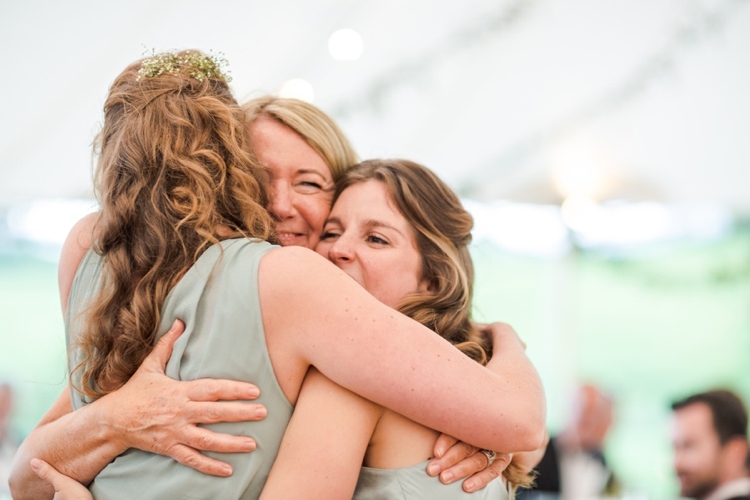 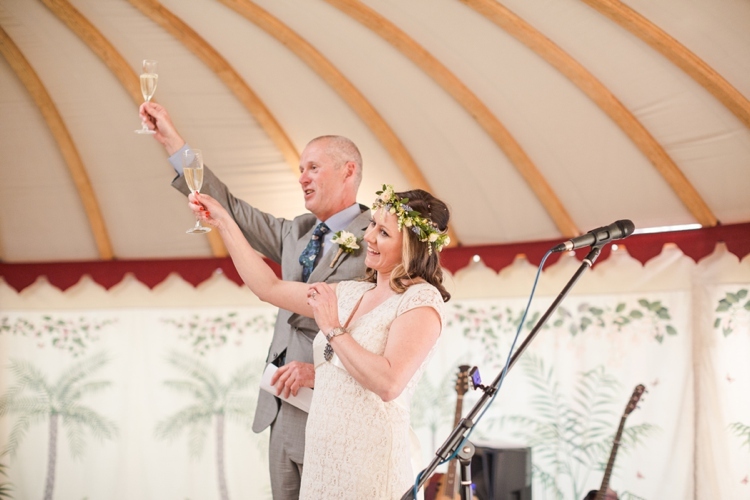 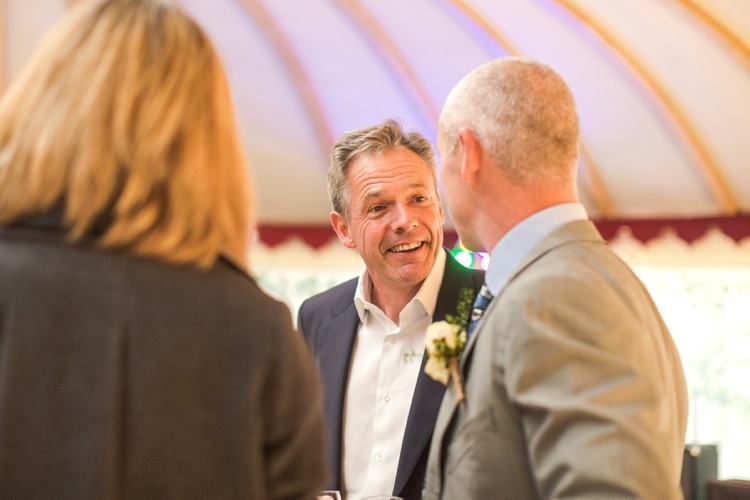 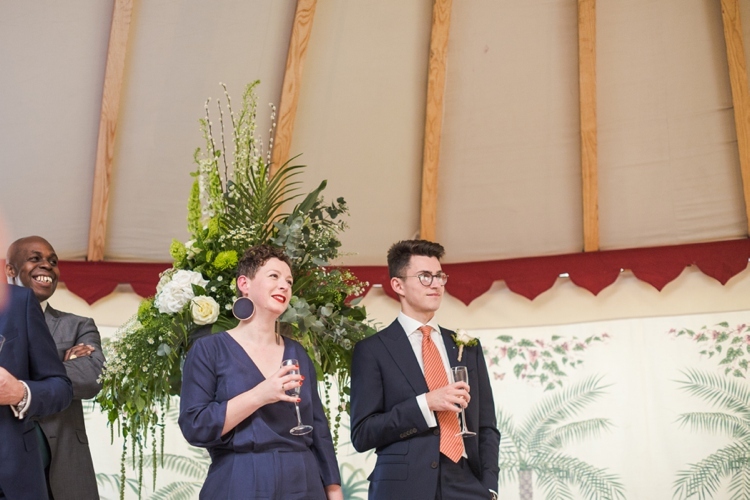 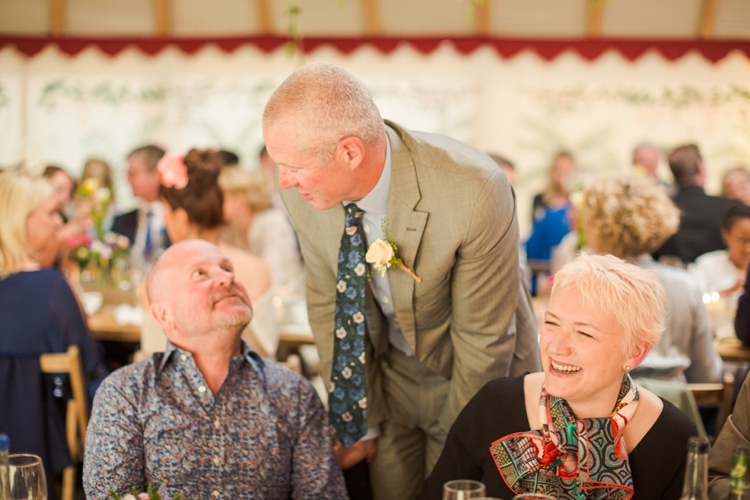 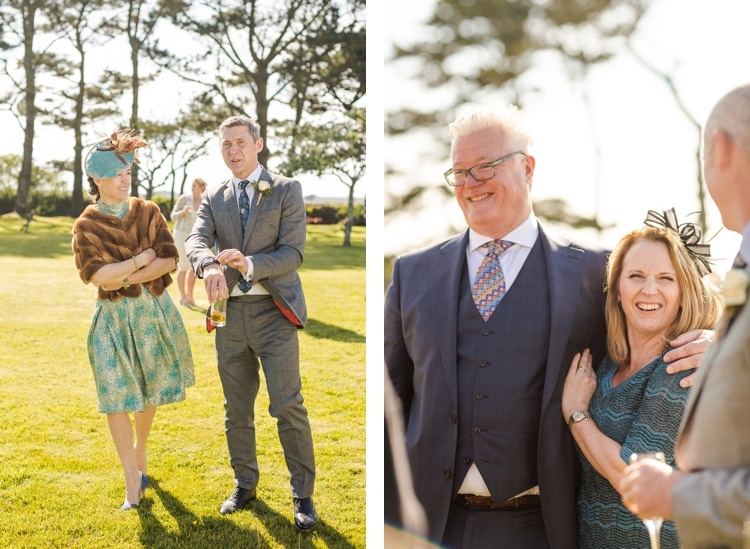 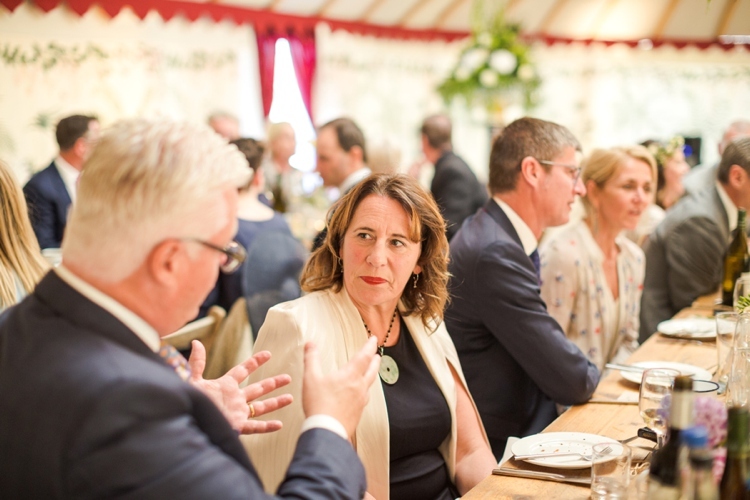 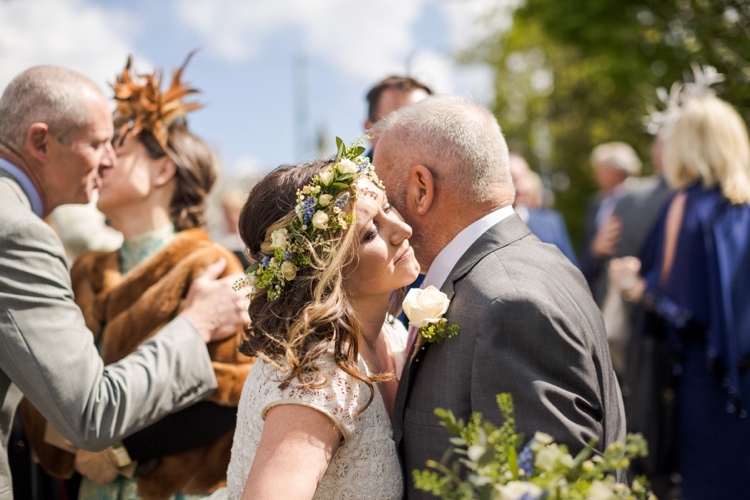 The simply stunning marquee by LPM Bohemia was beautifully decorated with flowers by Ginny’s Flowers, while Emma Easdon from Cornish Bluebird made sure things ran on time and Jack Bristow was in charge of catering all the delicious Cornish food. 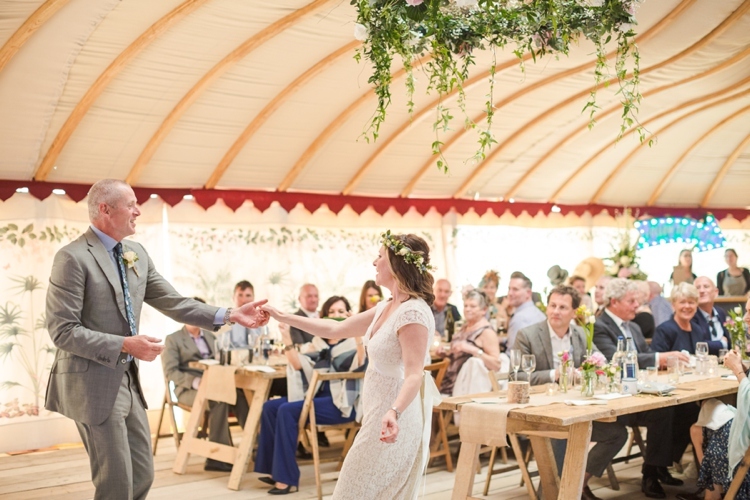 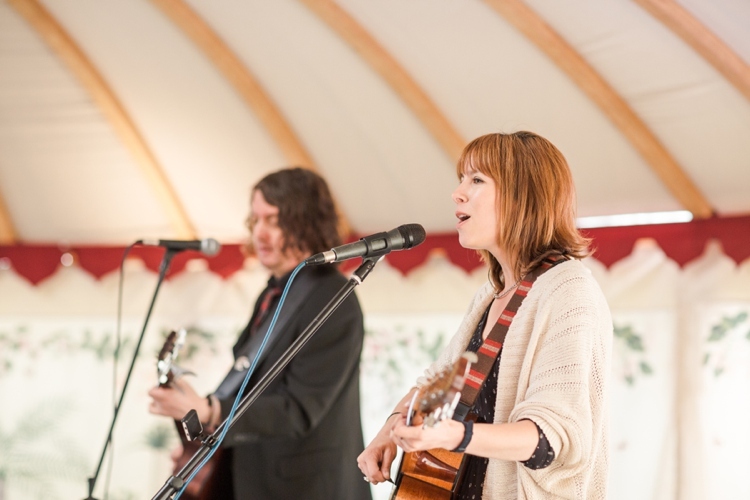 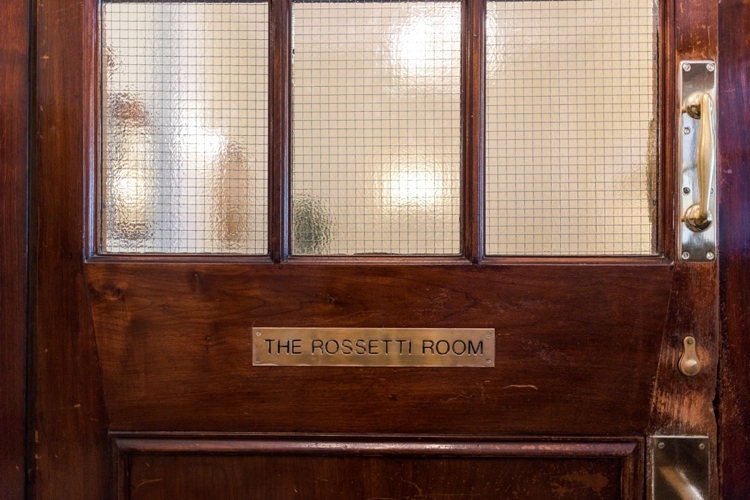 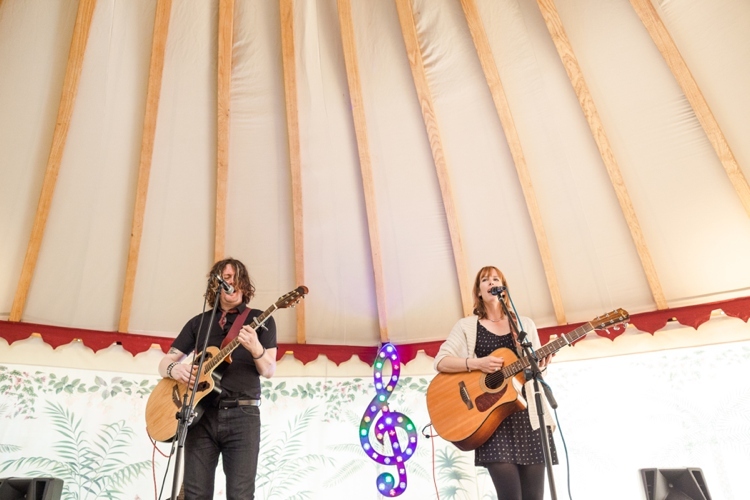 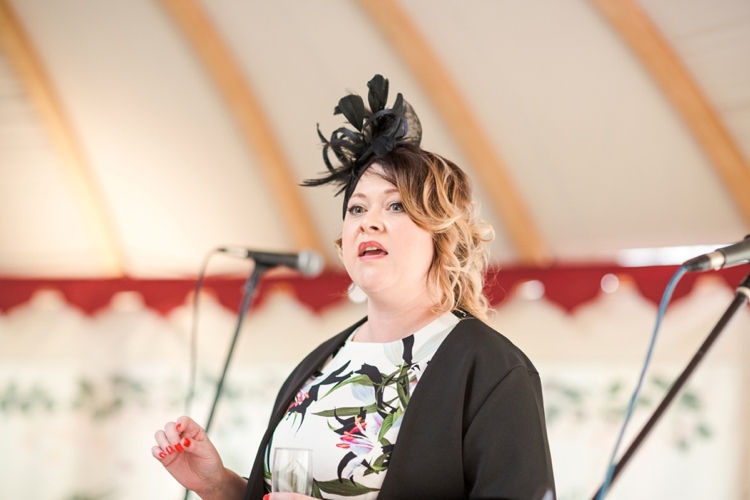 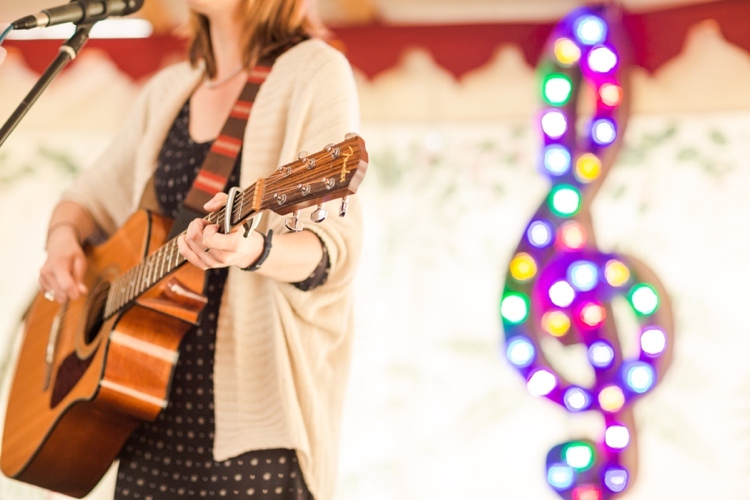 While music from Mountain Ash mingled with the excited chatter inside the marquee, and the early spring sun stretched its beams over the beautiful countryside, I couldn’t help but feel like I had the best job in the world. 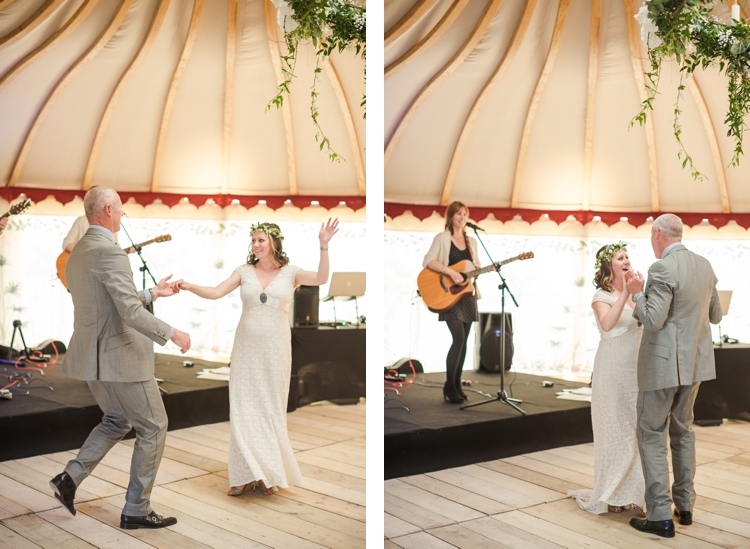 Thank you for having me, Tara & Simon! 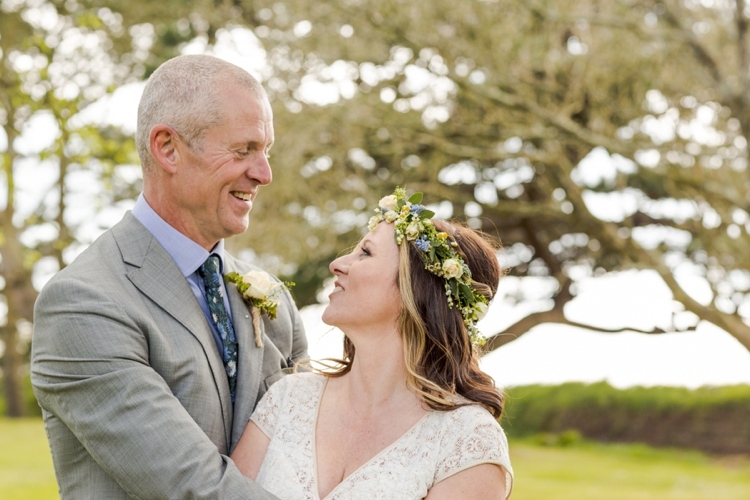 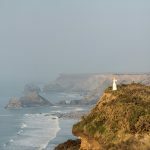 I wish you many happy surf-filled years together in your bit of Cornish paradise!